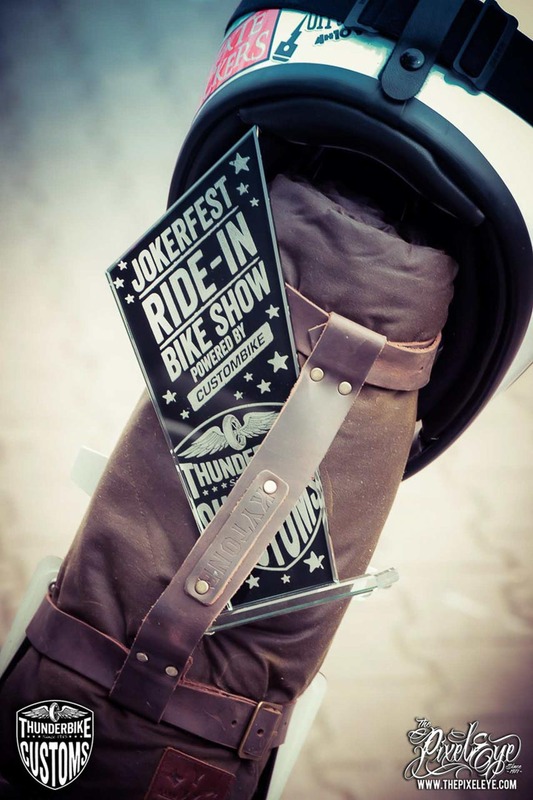 As in previous years, the Jokerfest will be at least as successful this year! 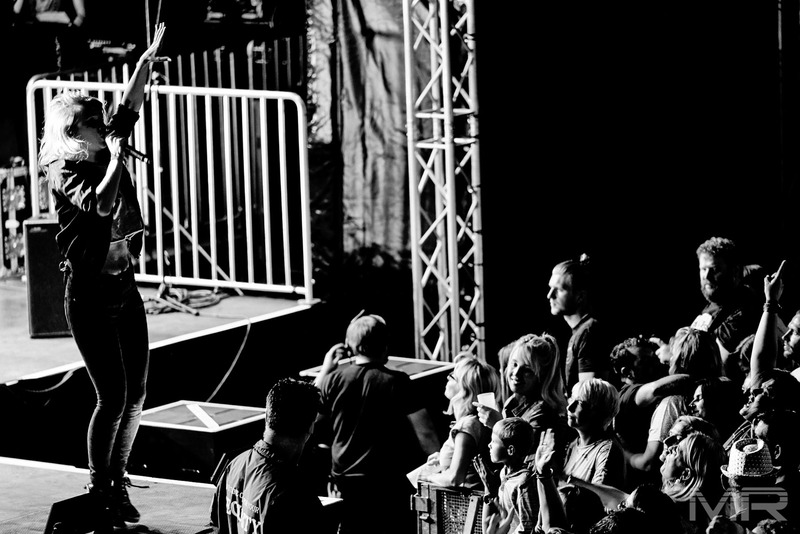 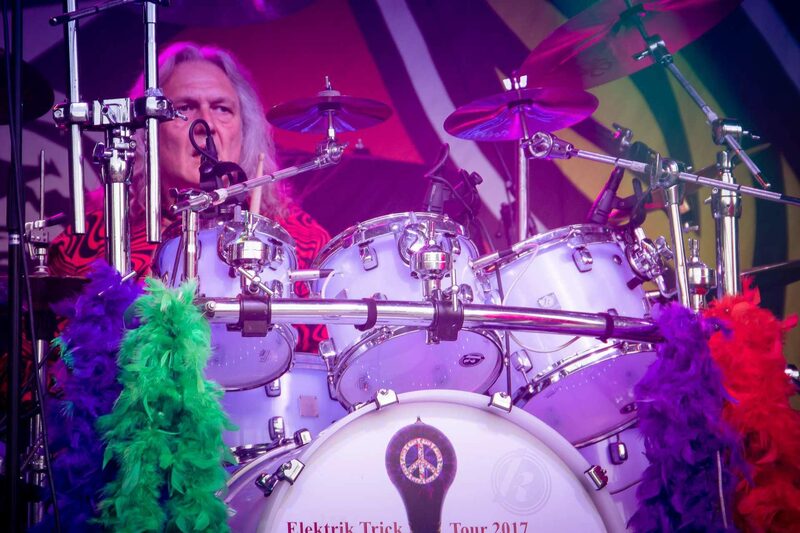 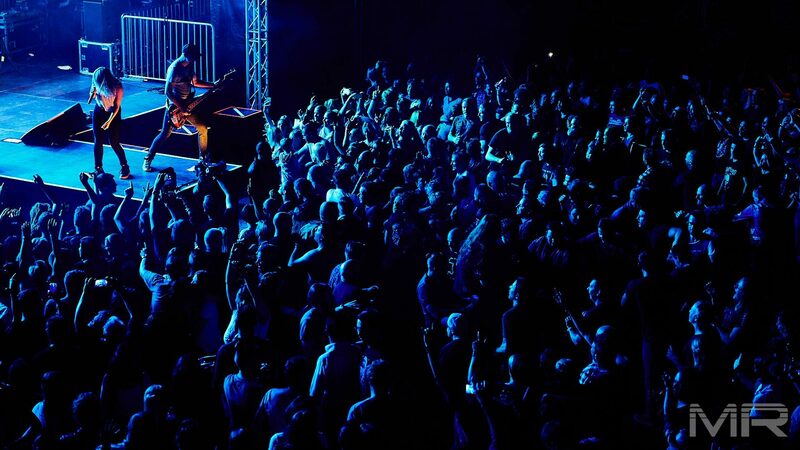 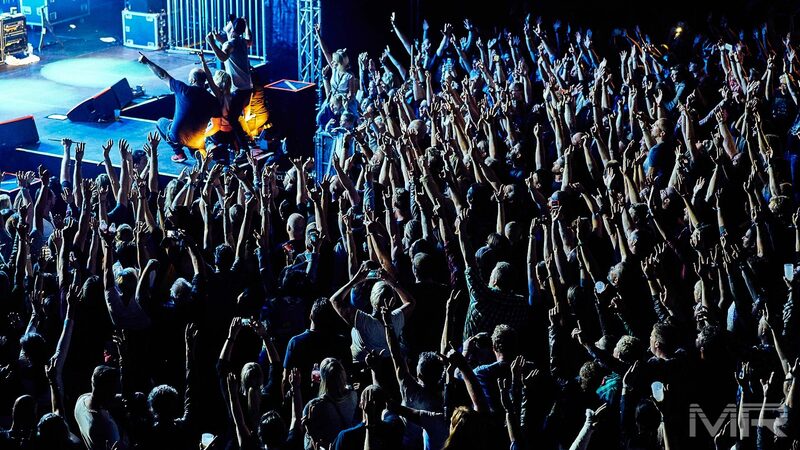 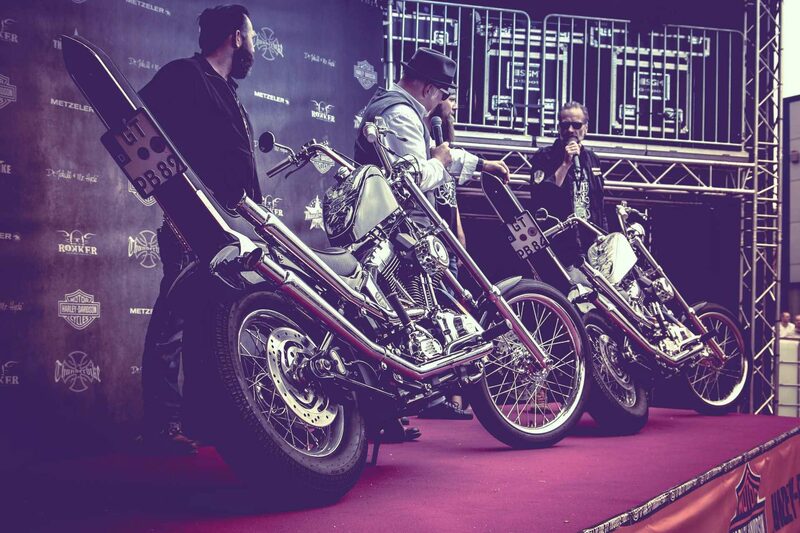 Unique bikes, awesome audience and great bands - what more could you want! 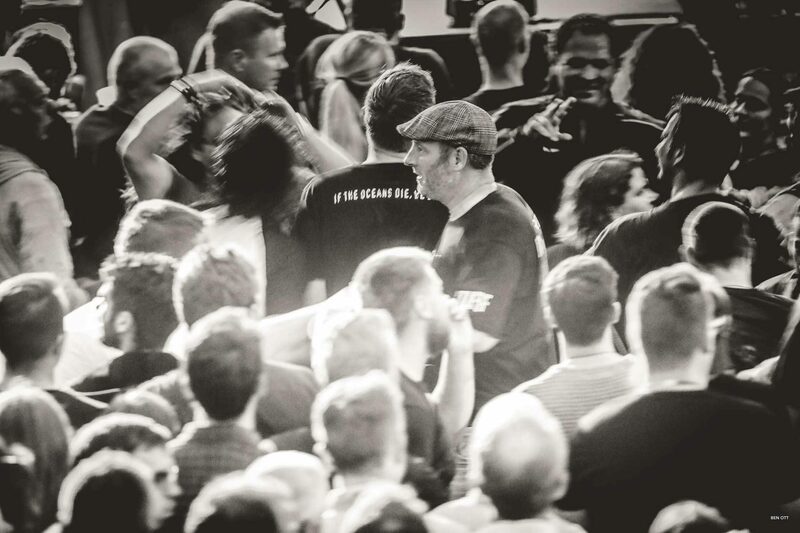 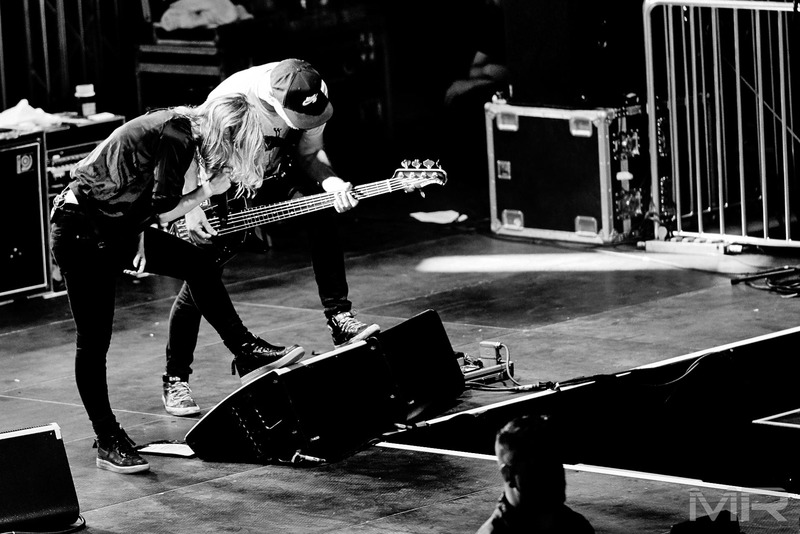 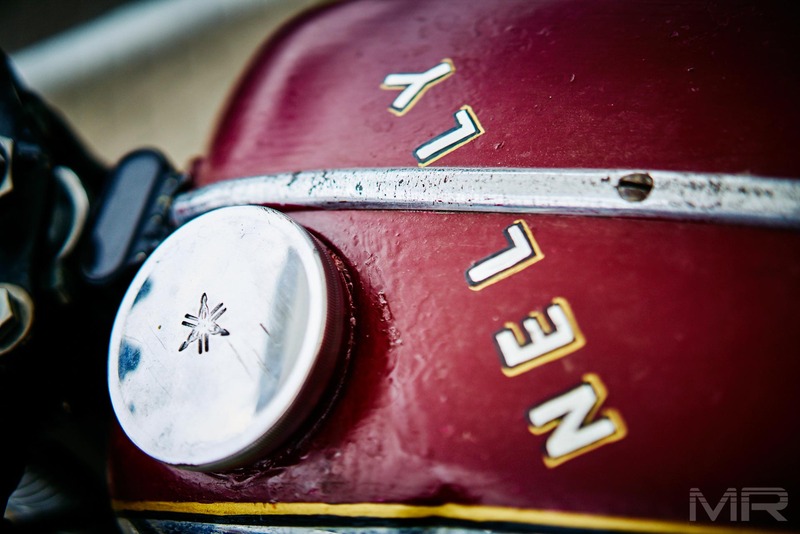 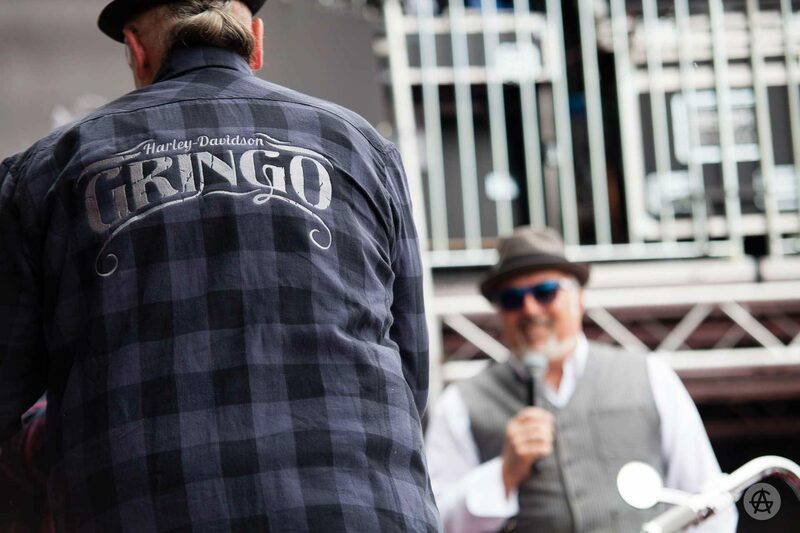 In this sense: rock steady, it can go on next year! 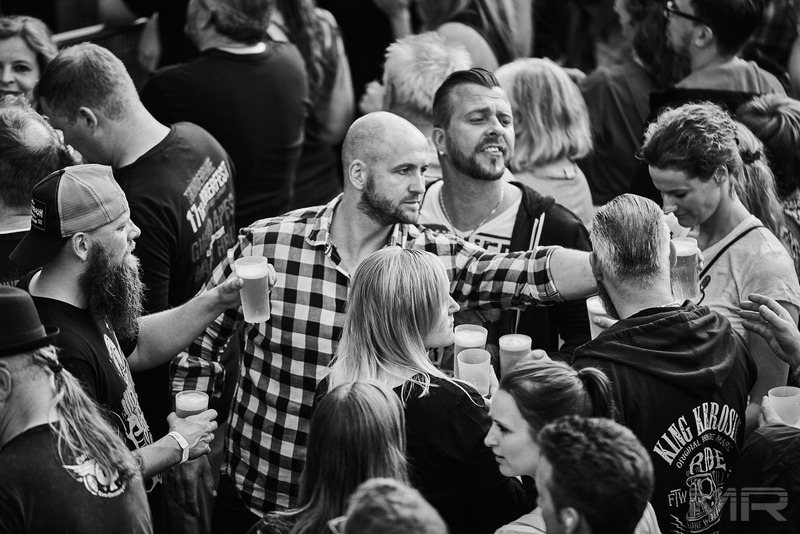 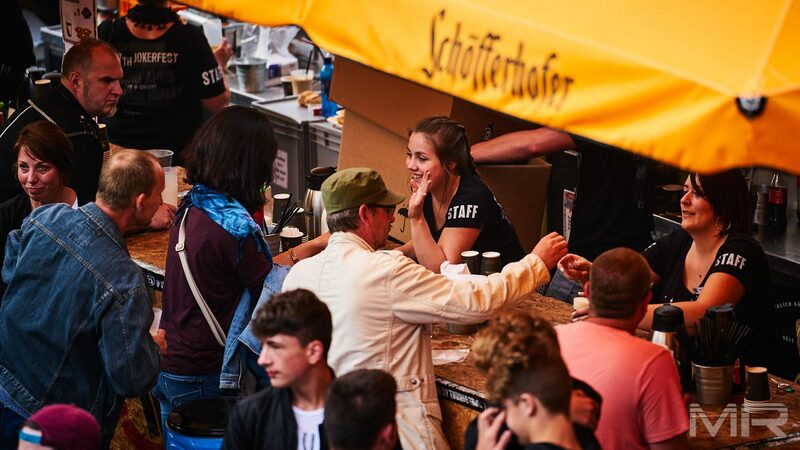 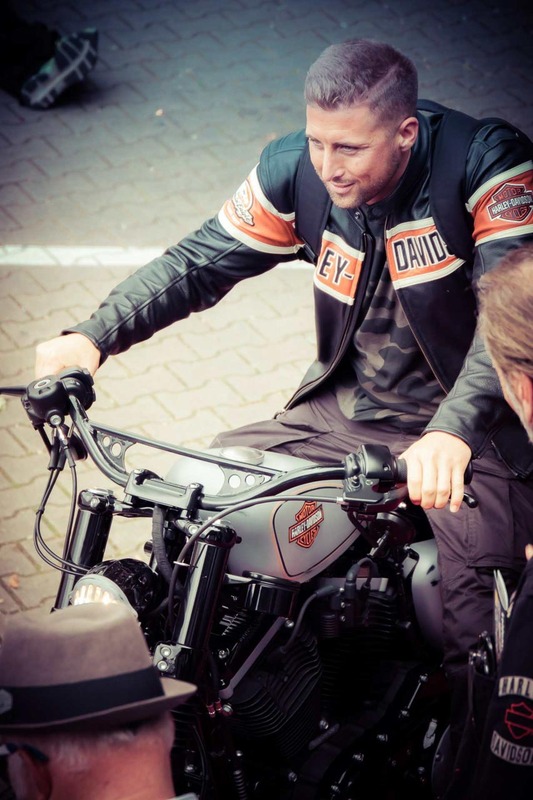 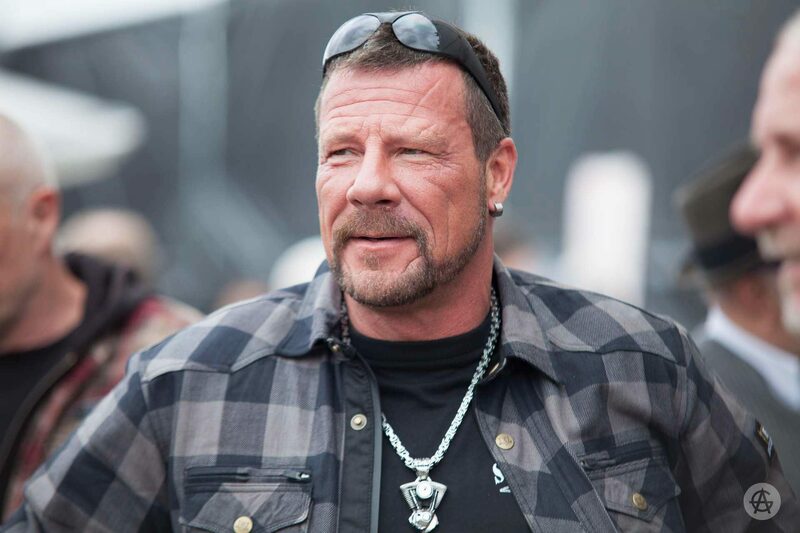 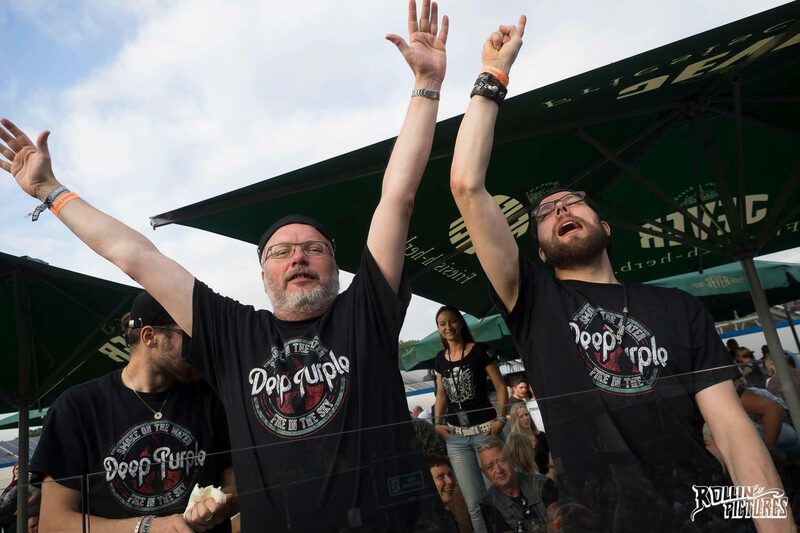 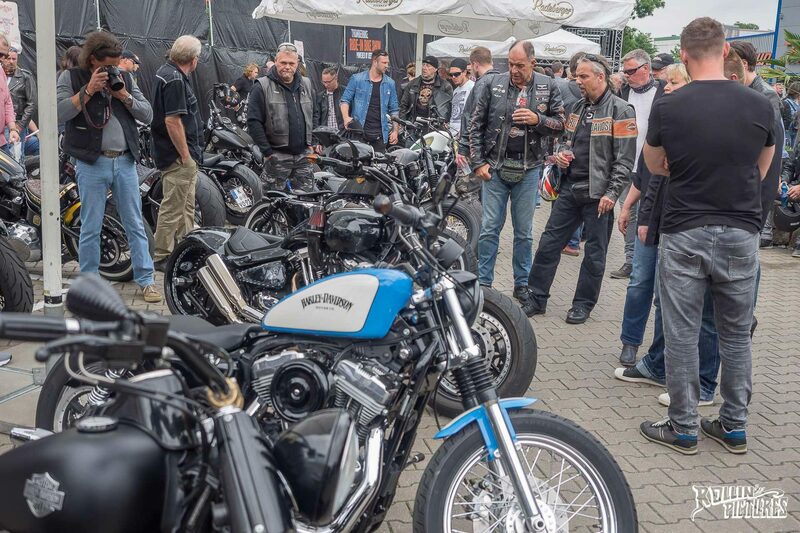 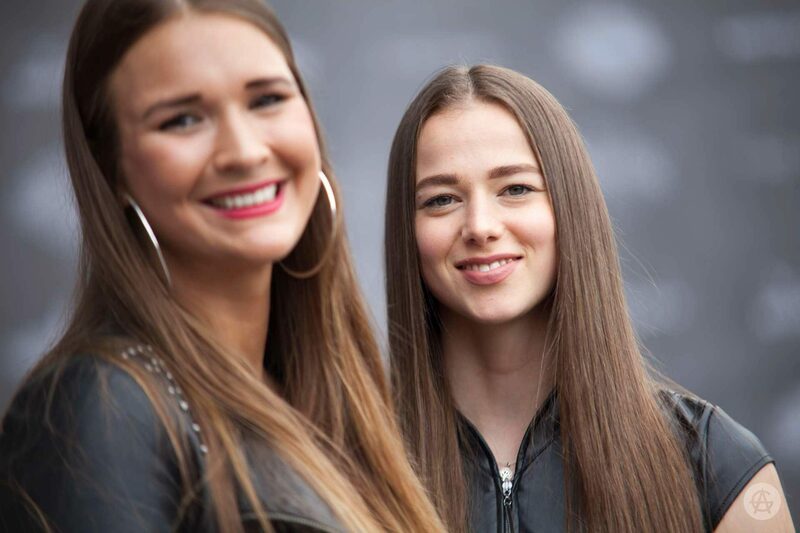 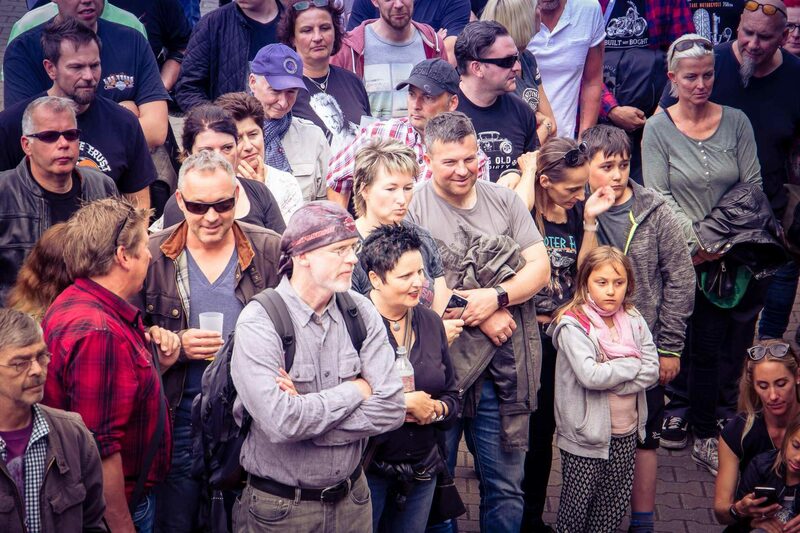 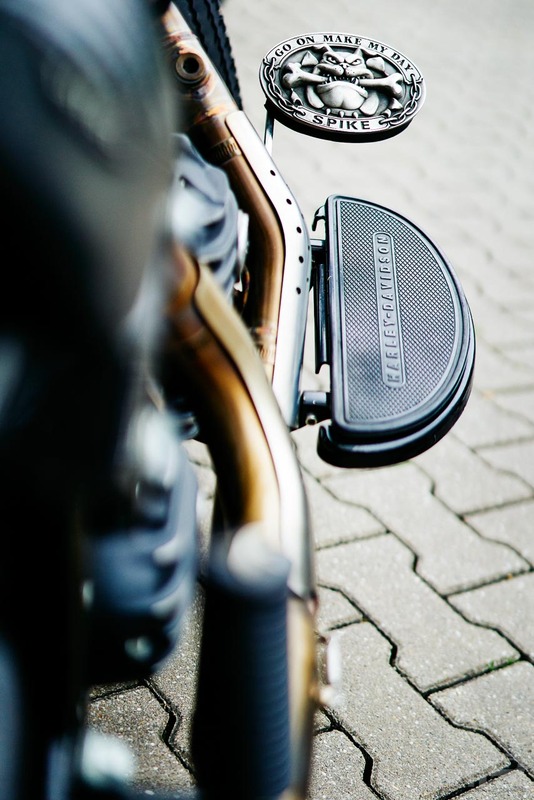 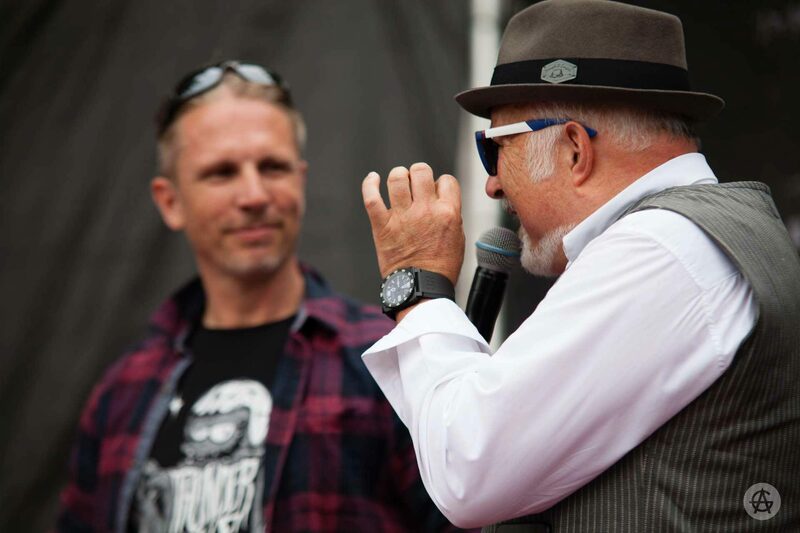 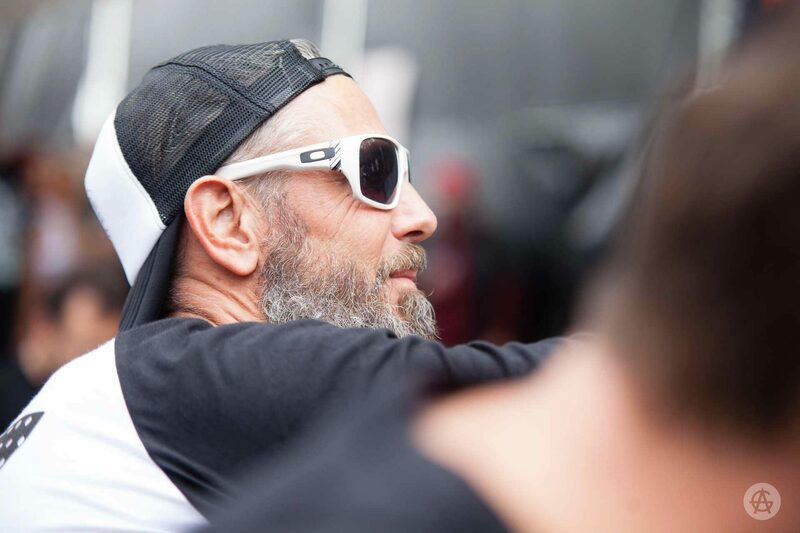 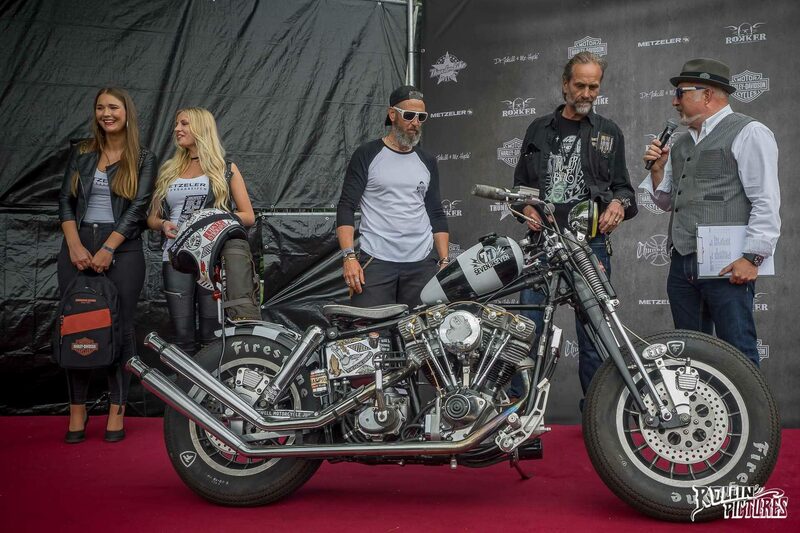 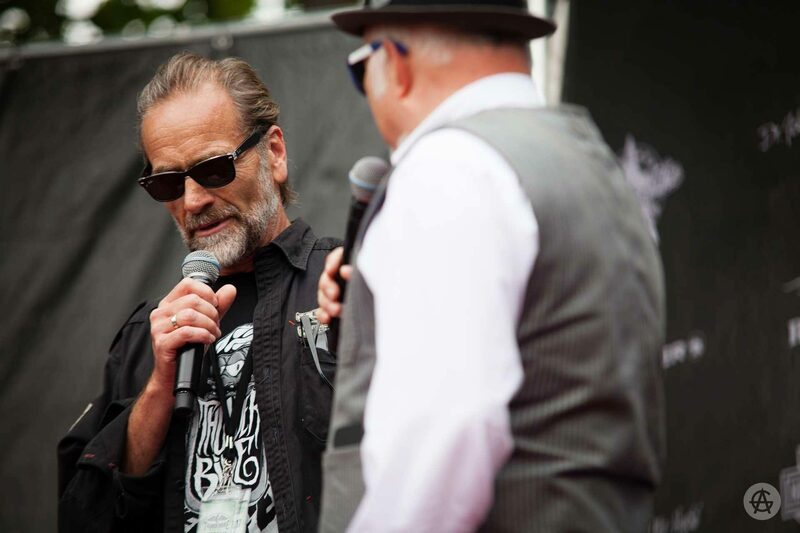 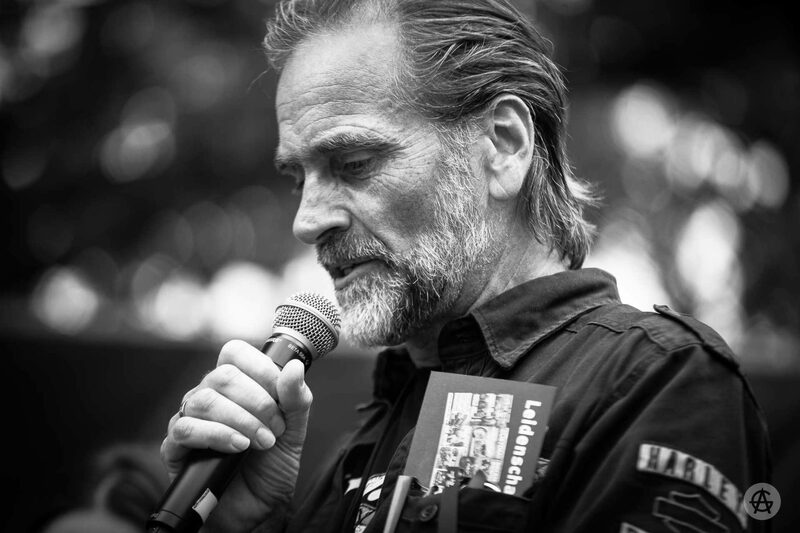 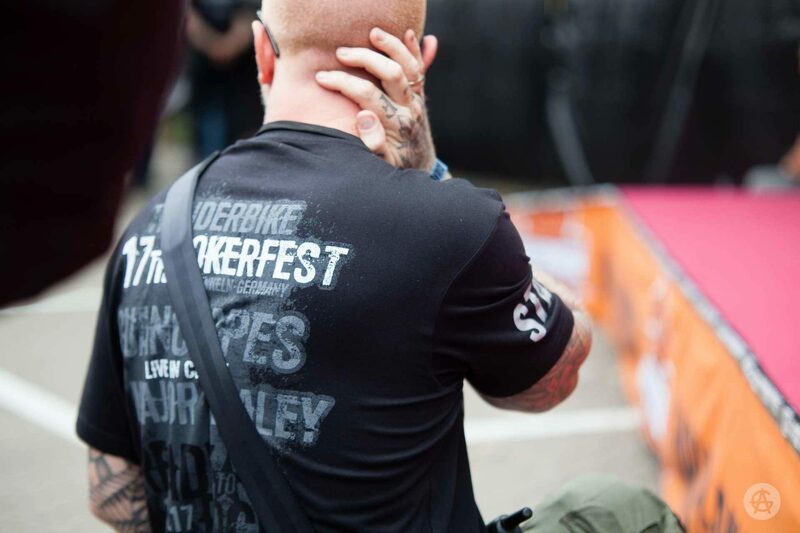 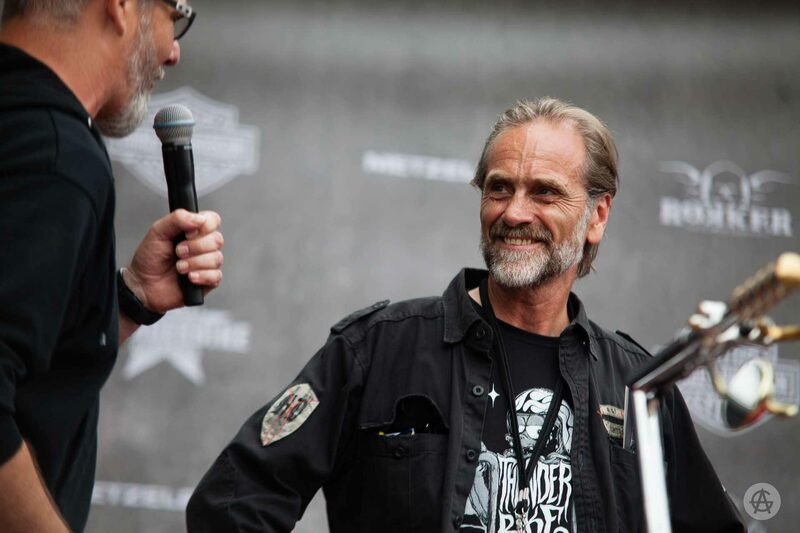 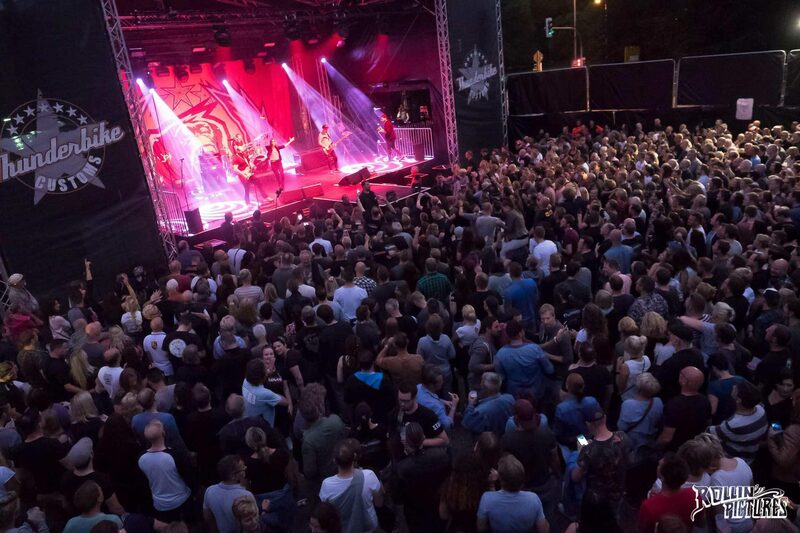 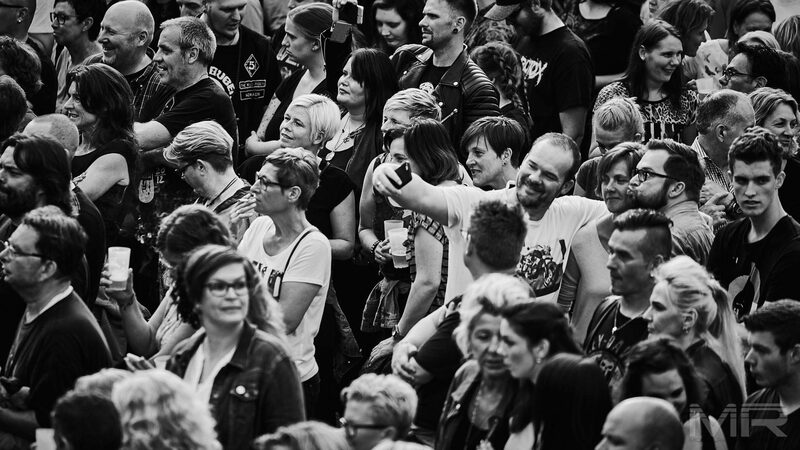 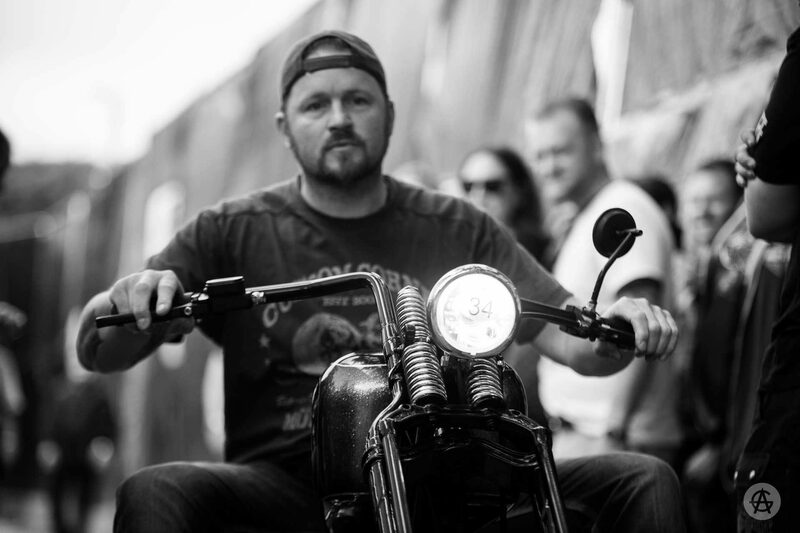 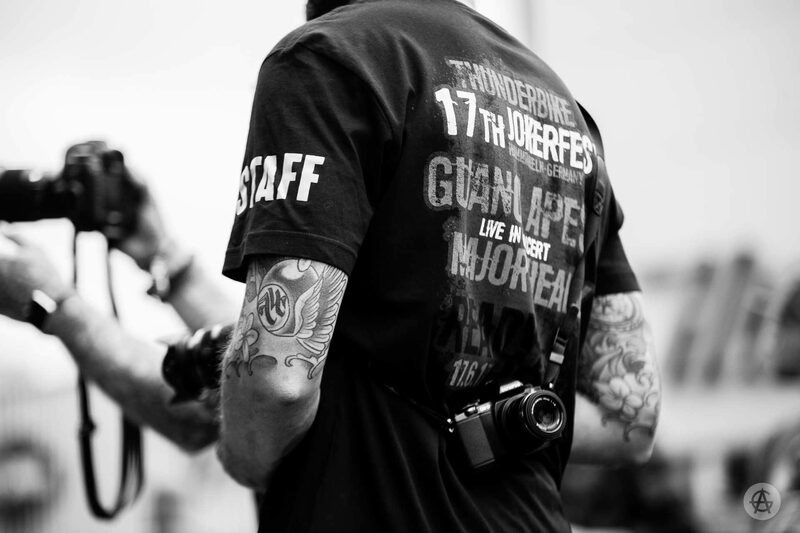 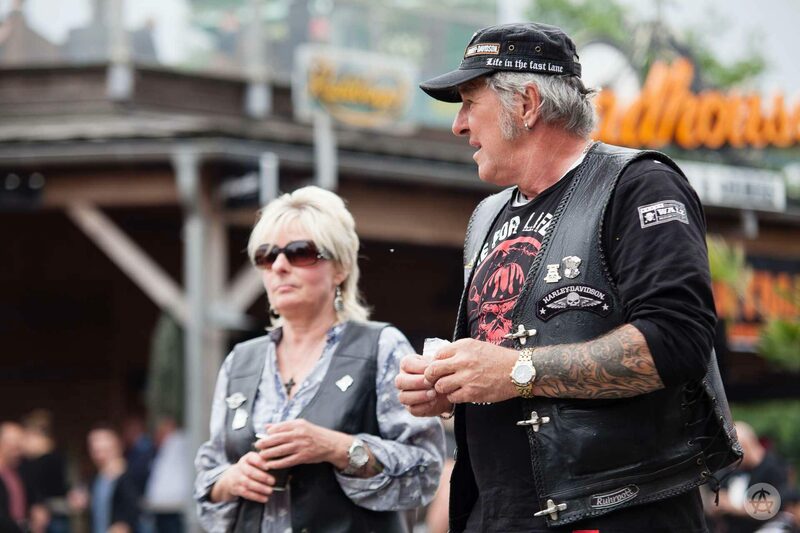 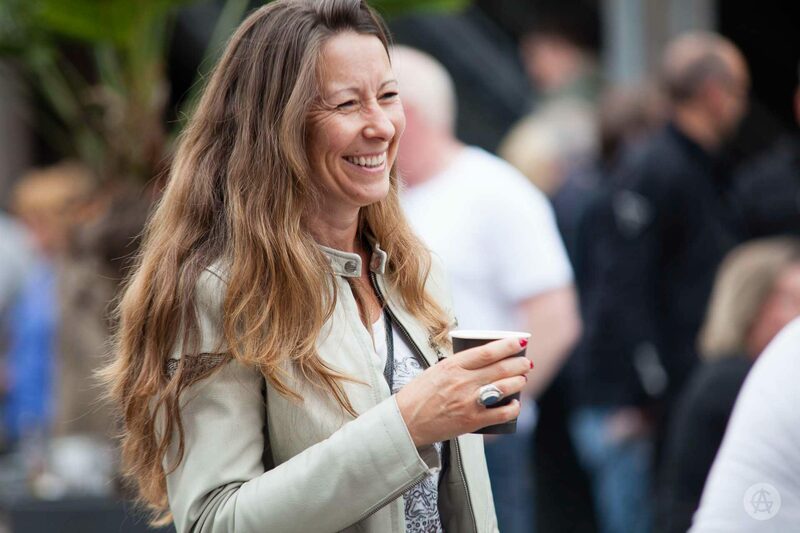 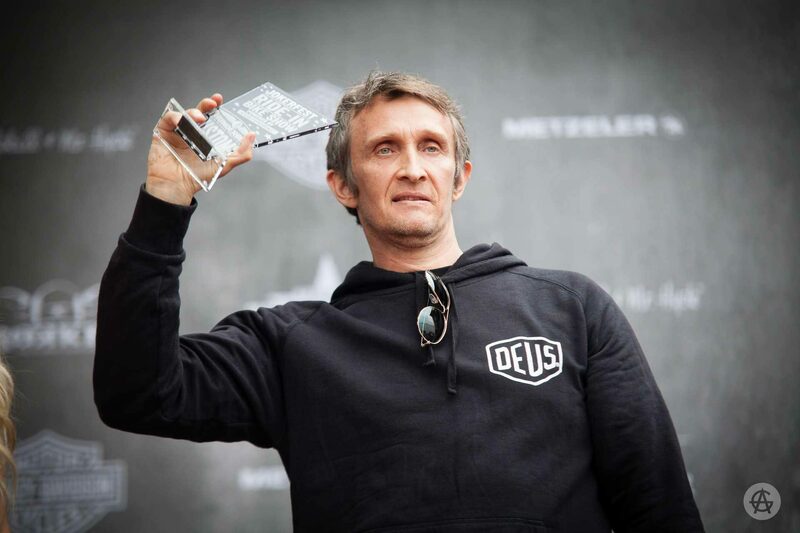 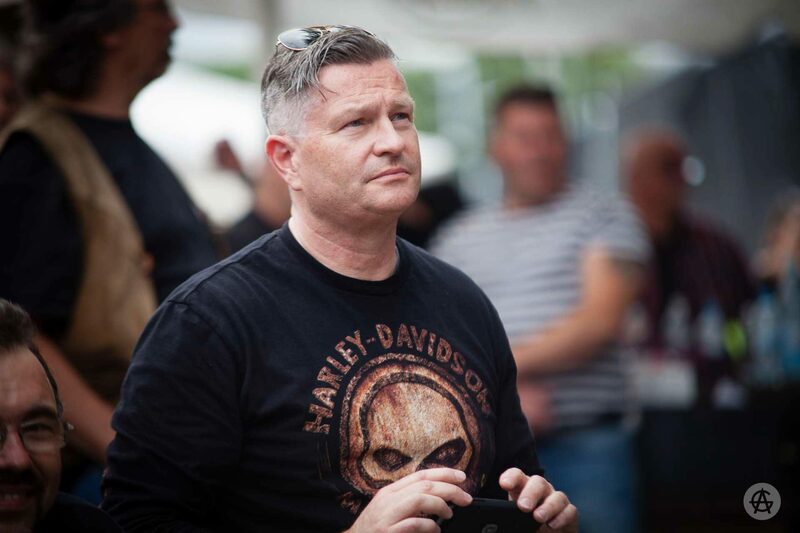 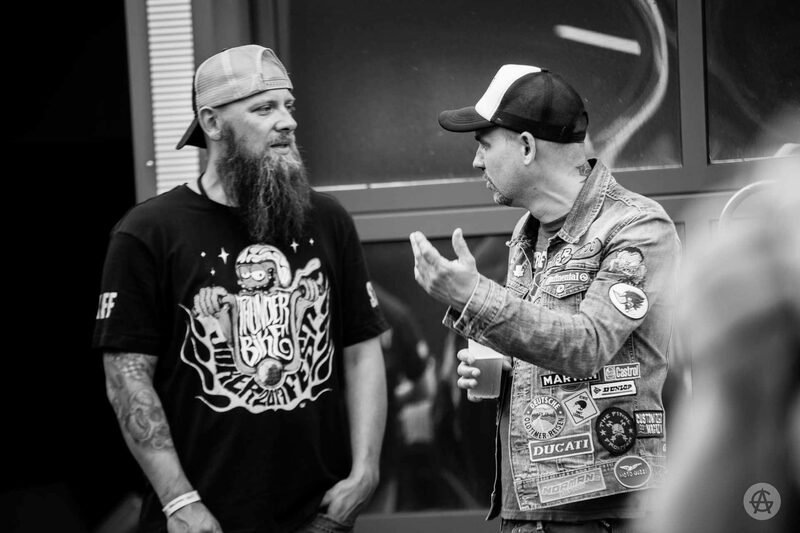 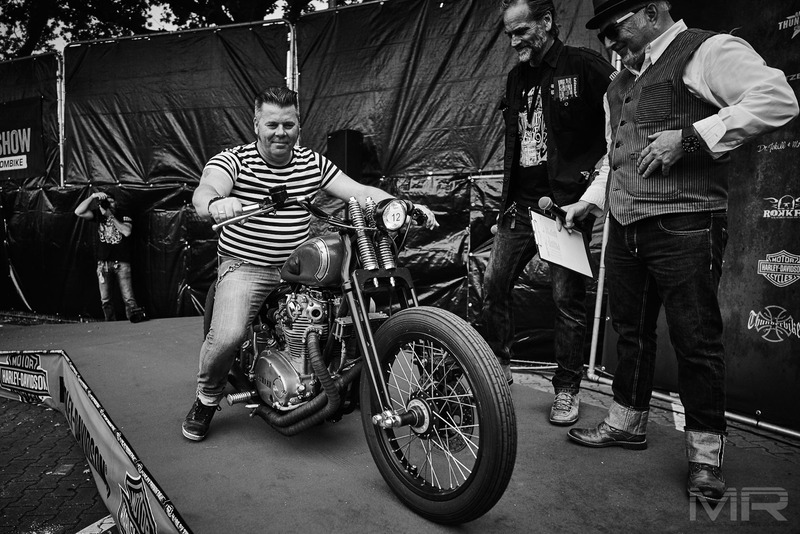 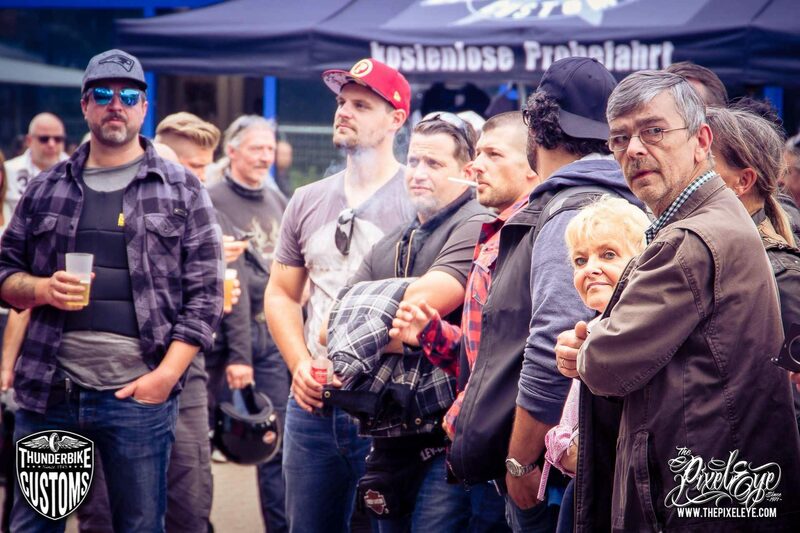 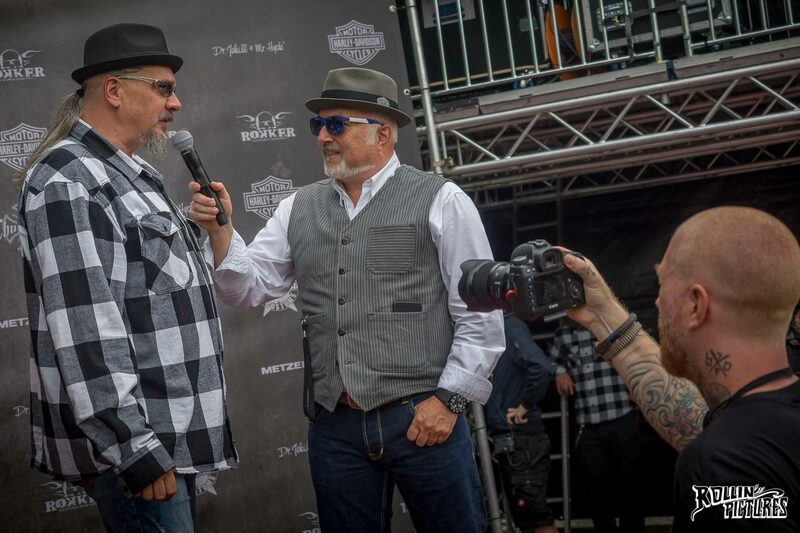 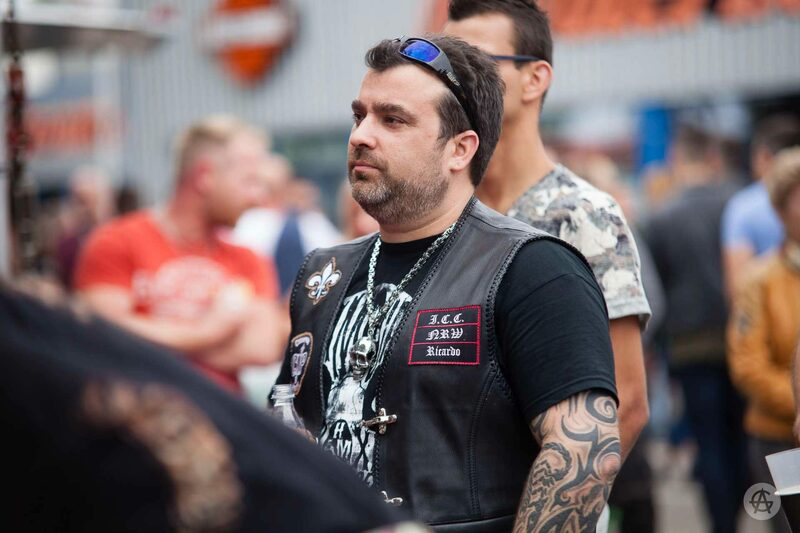 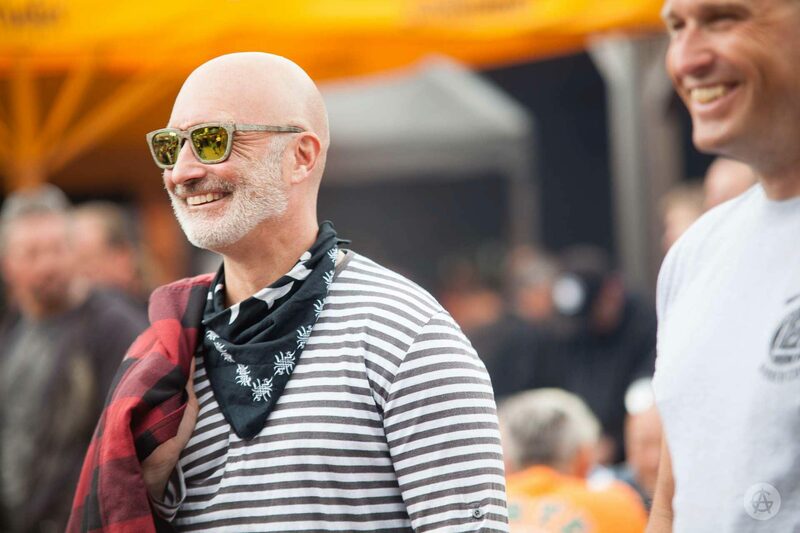 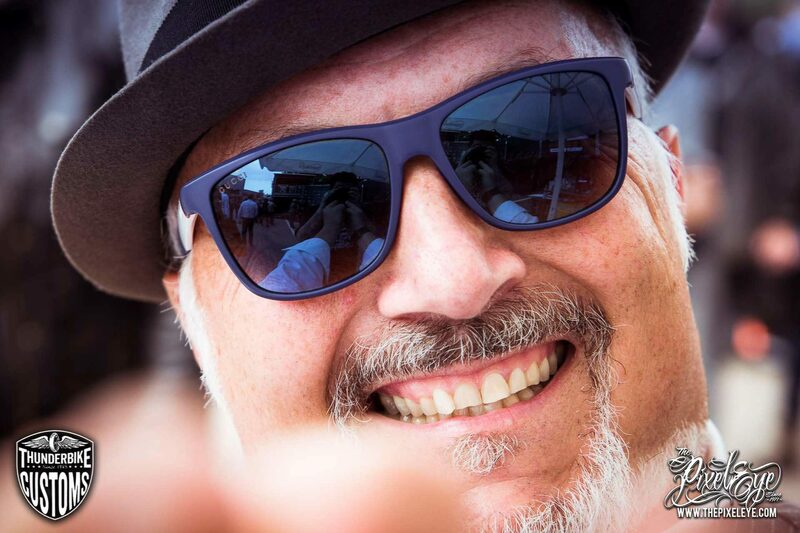 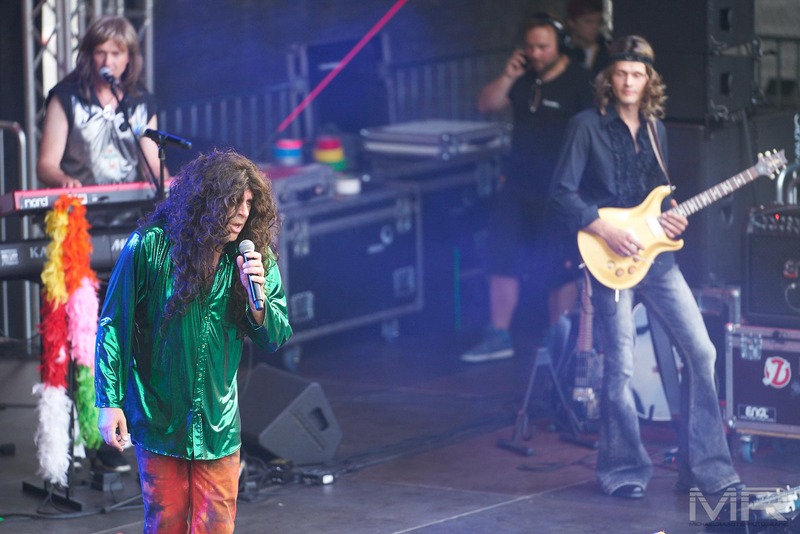 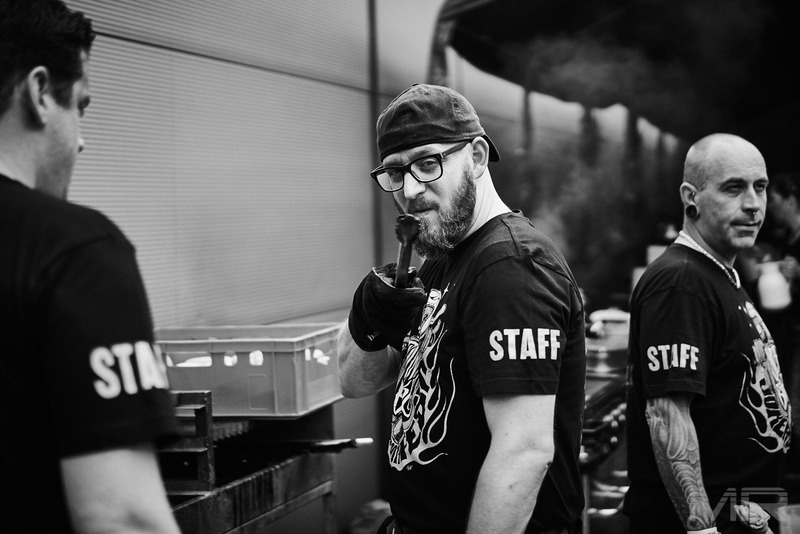 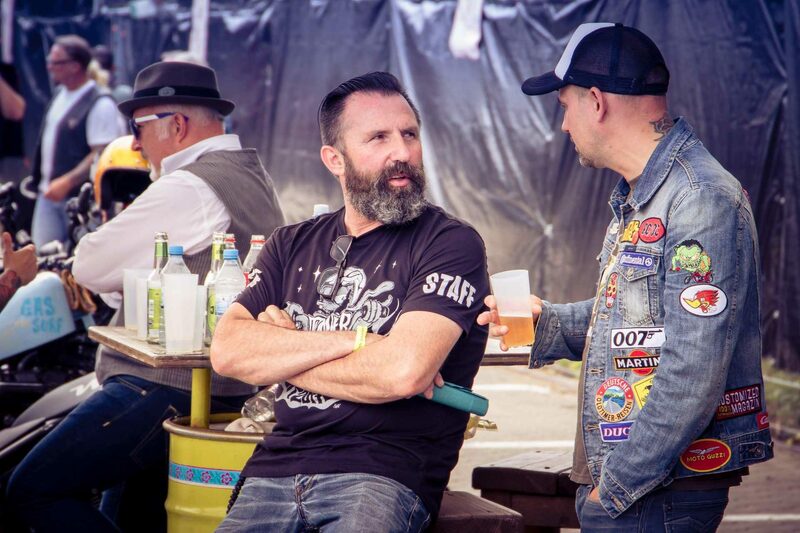 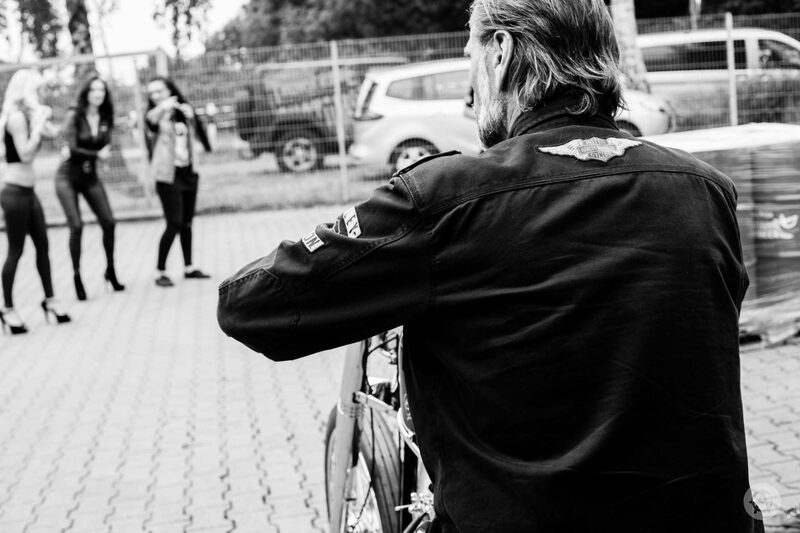 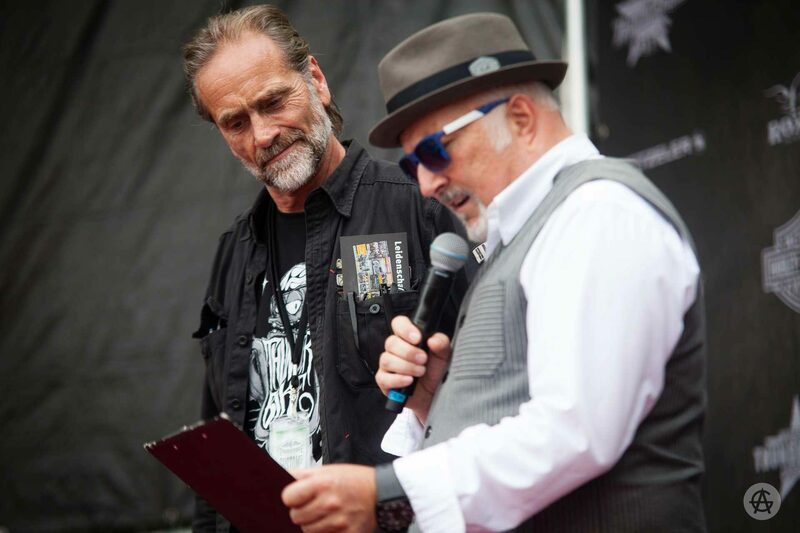 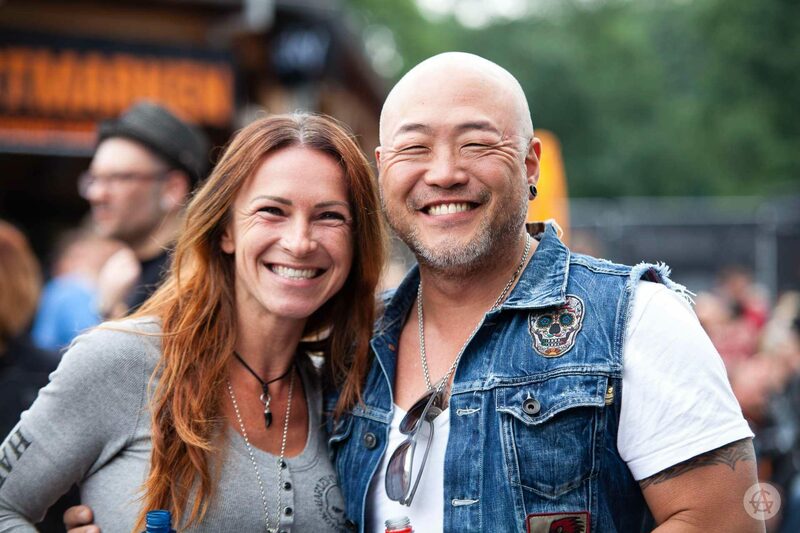 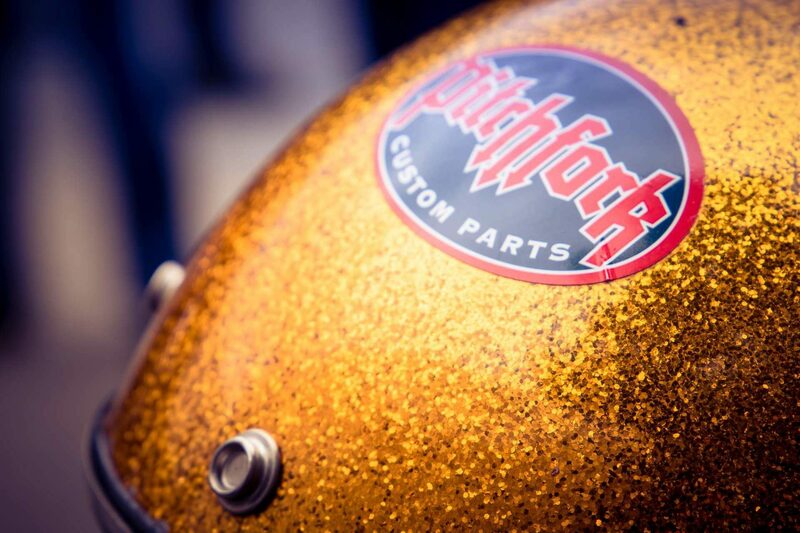 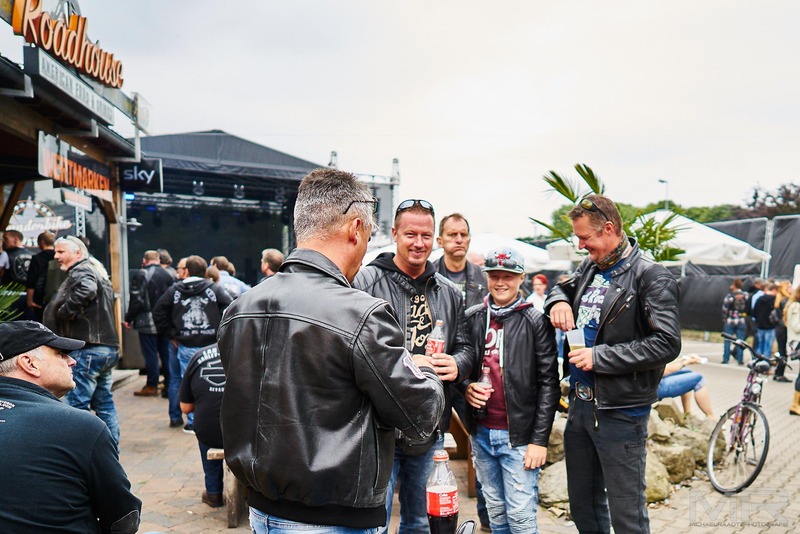 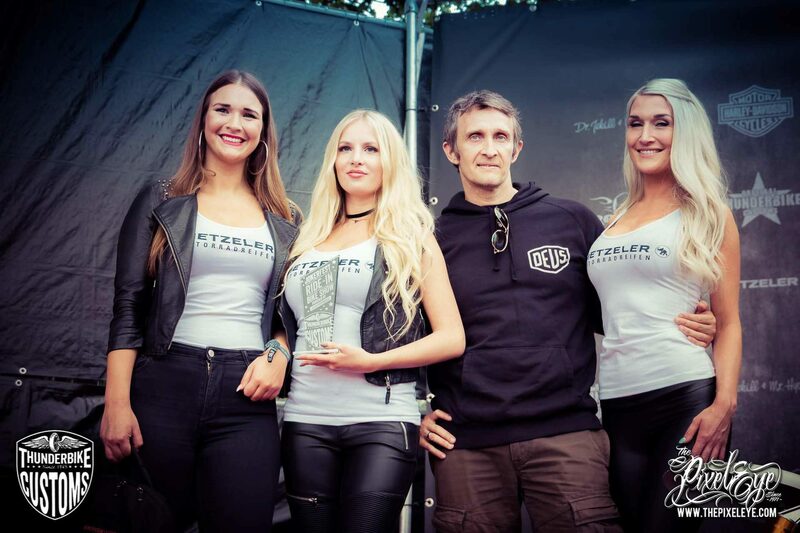 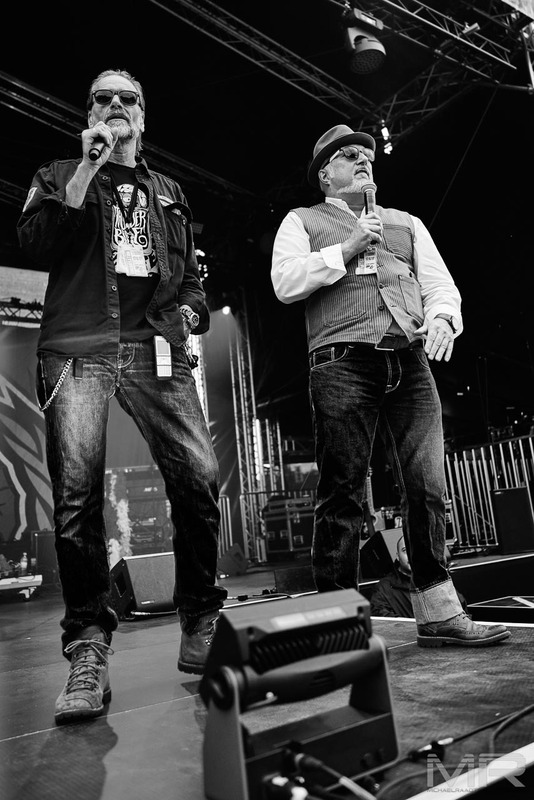 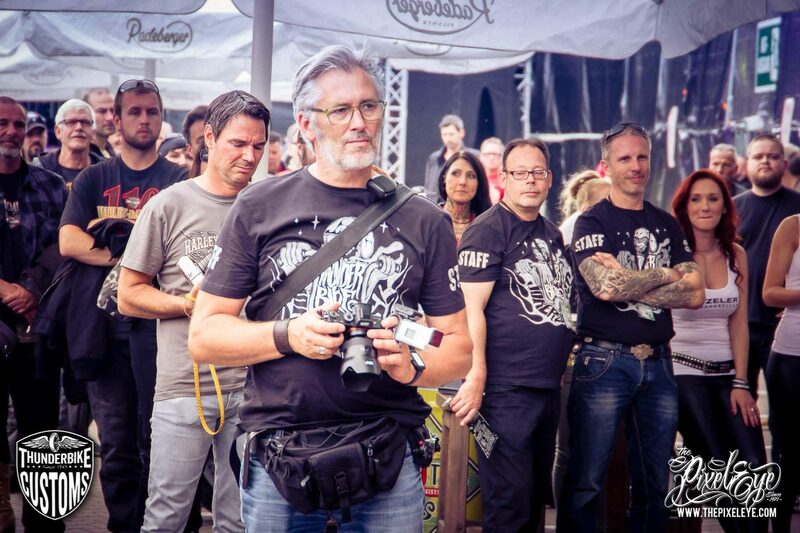 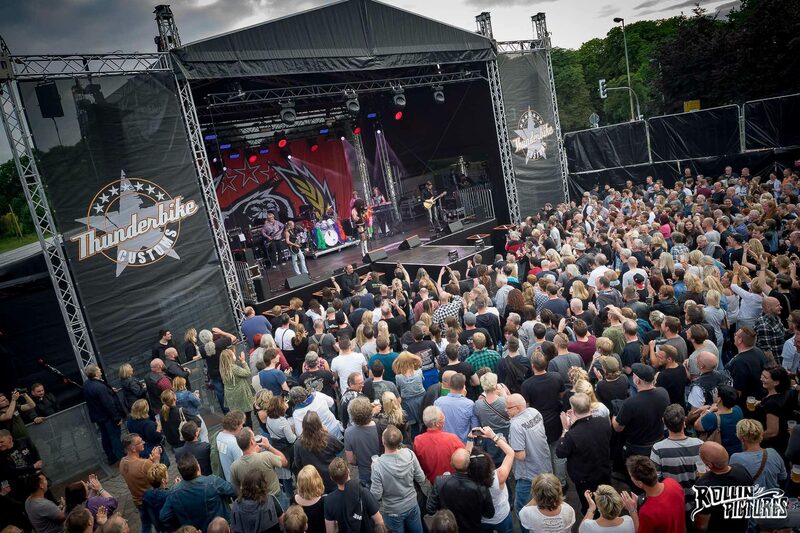 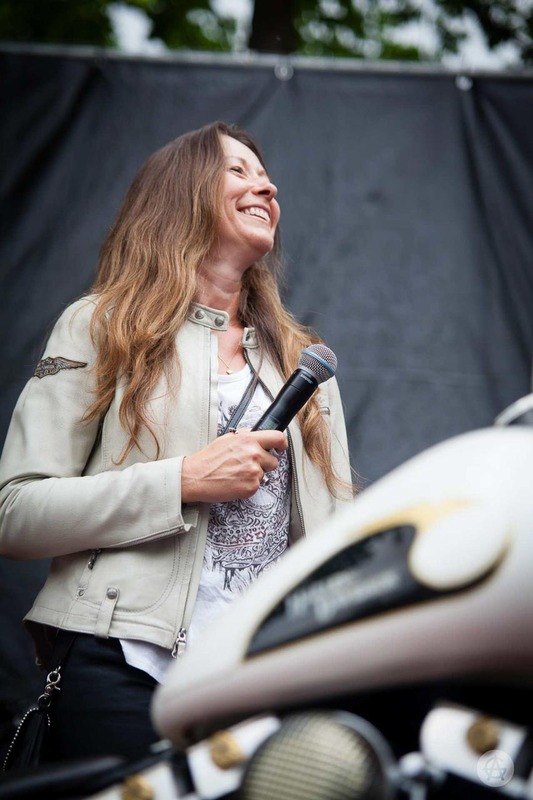 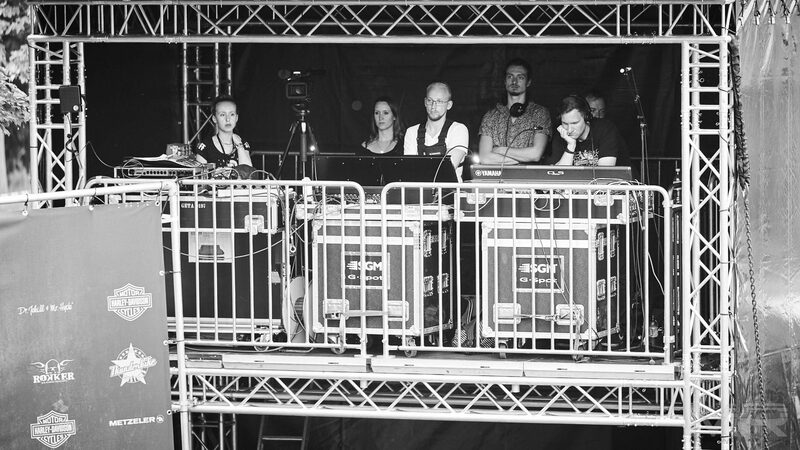 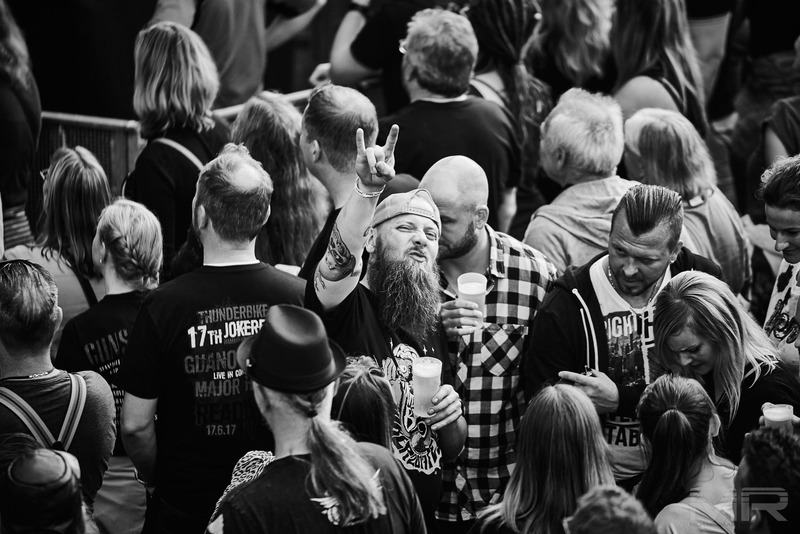 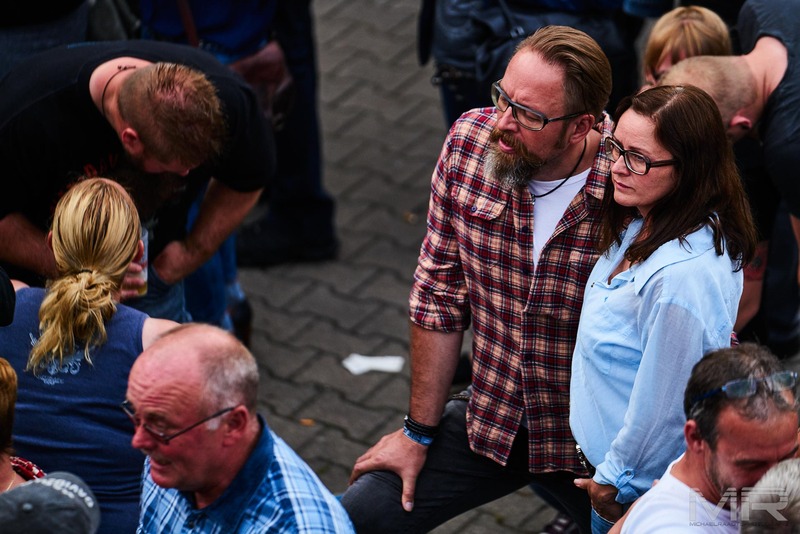 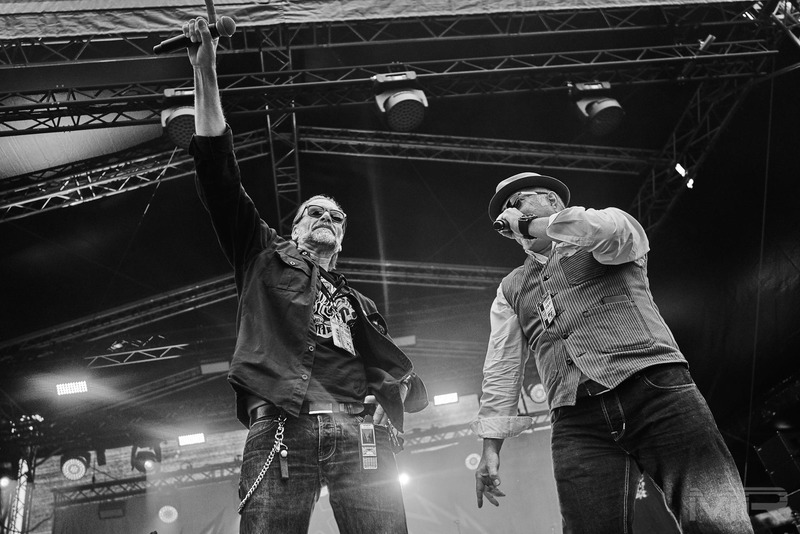 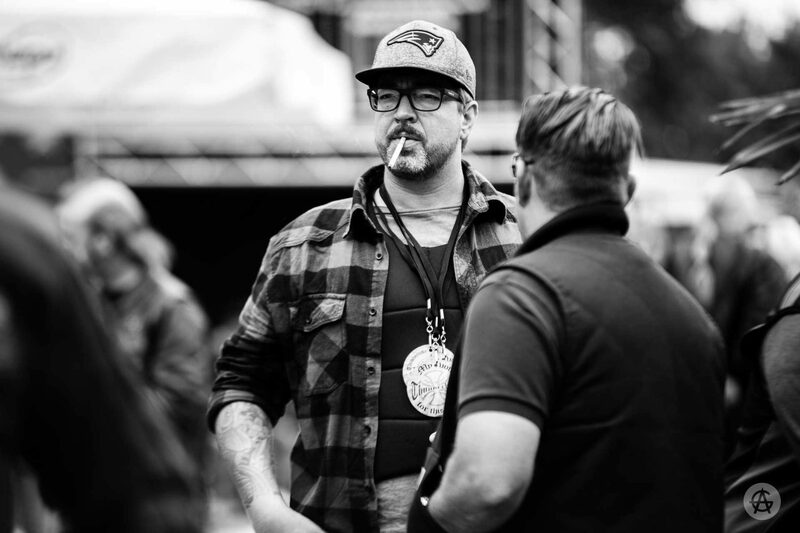 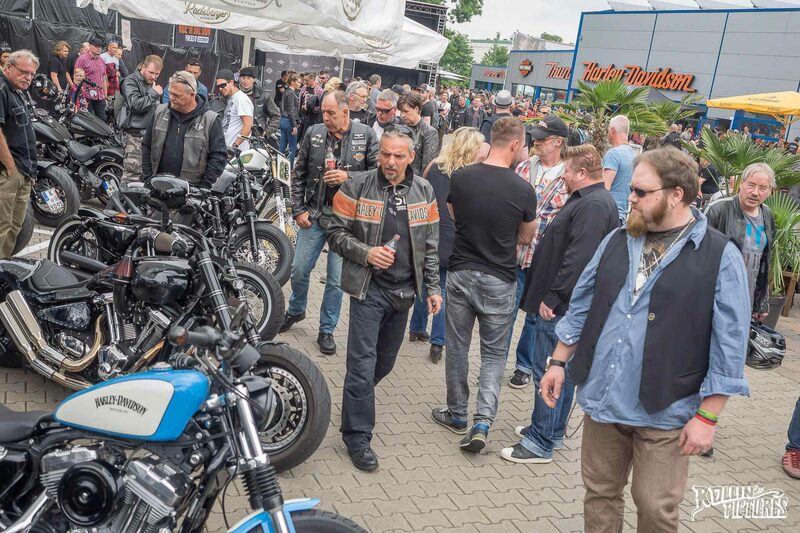 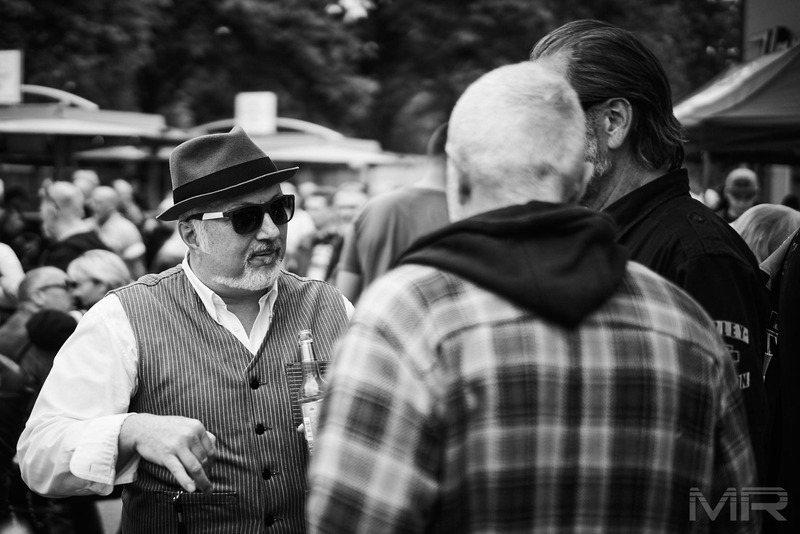 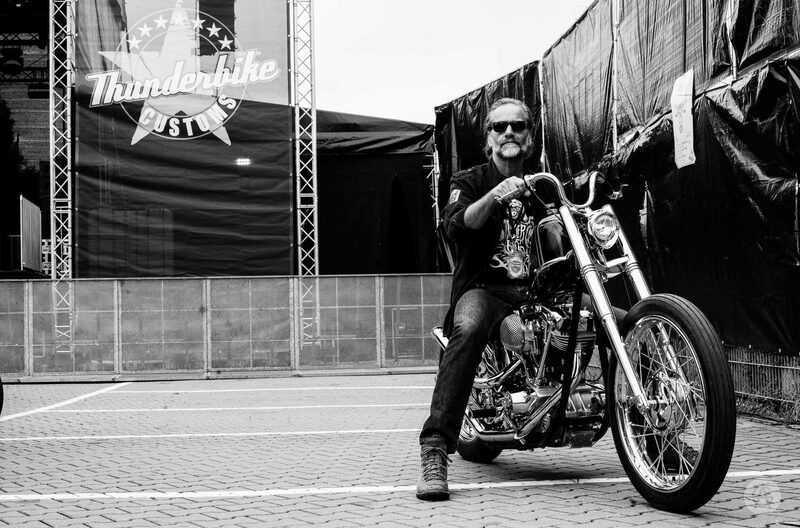 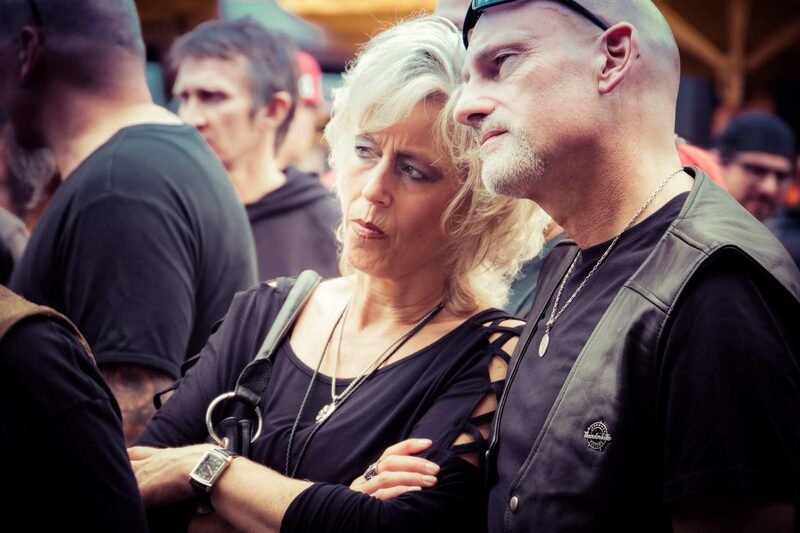 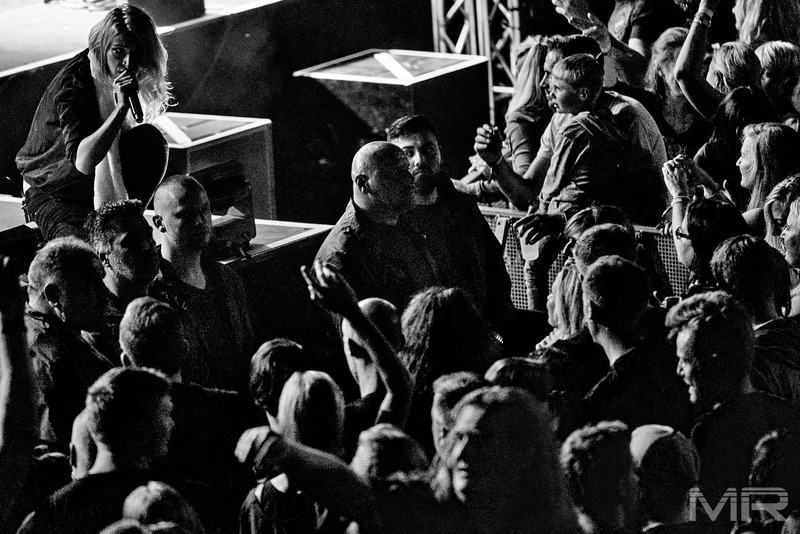 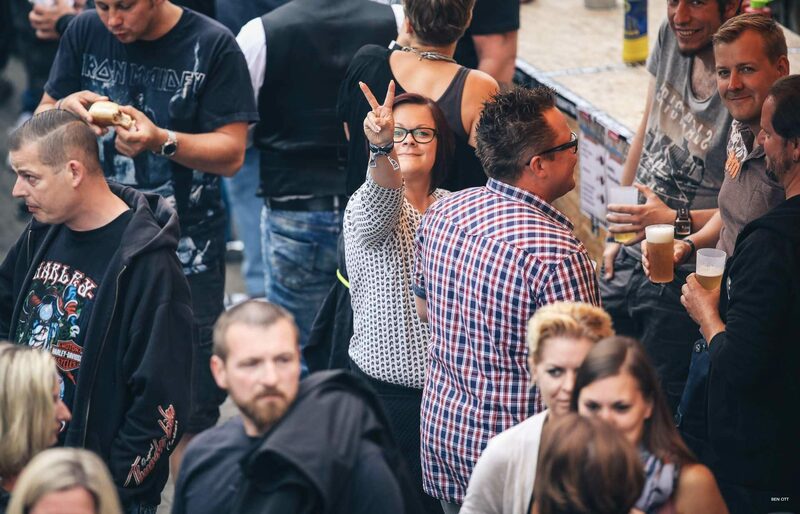 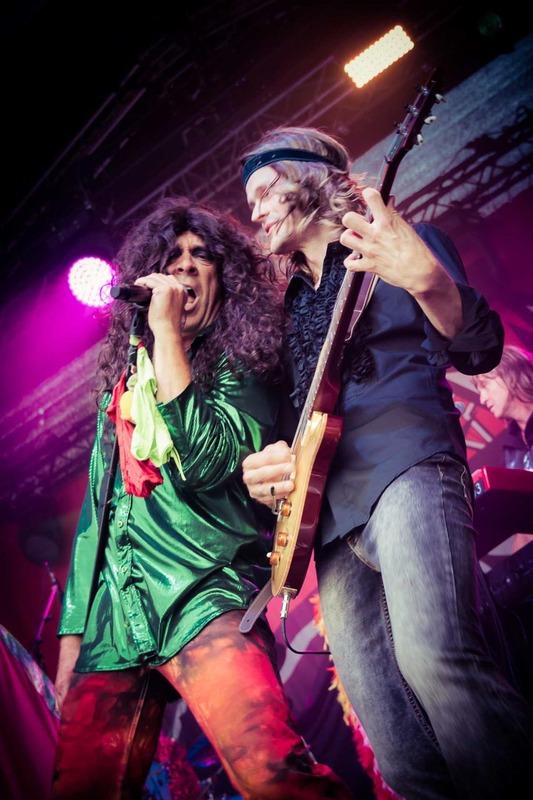 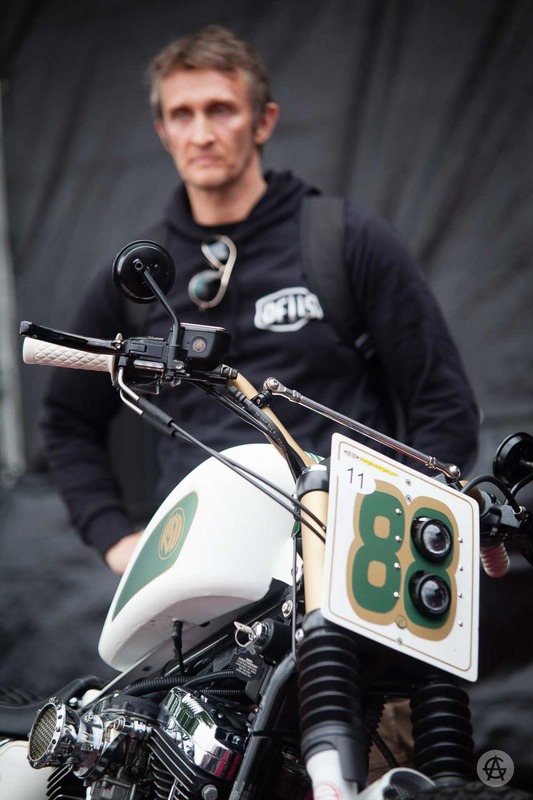 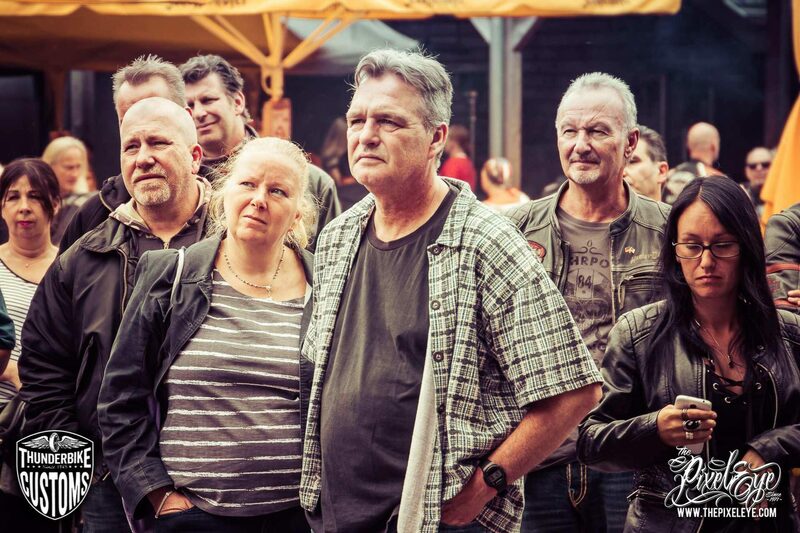 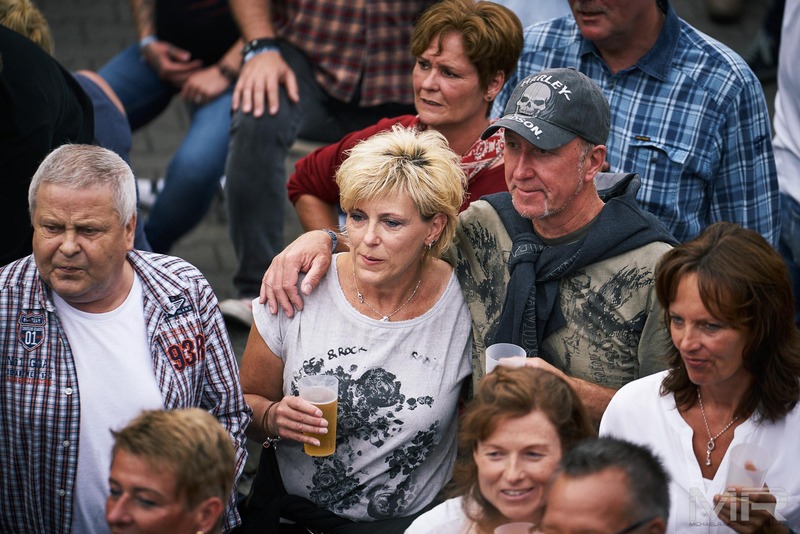 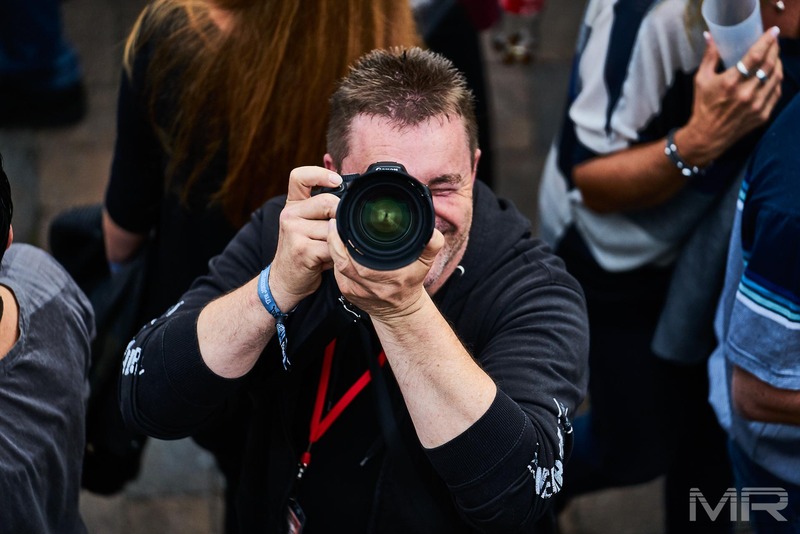 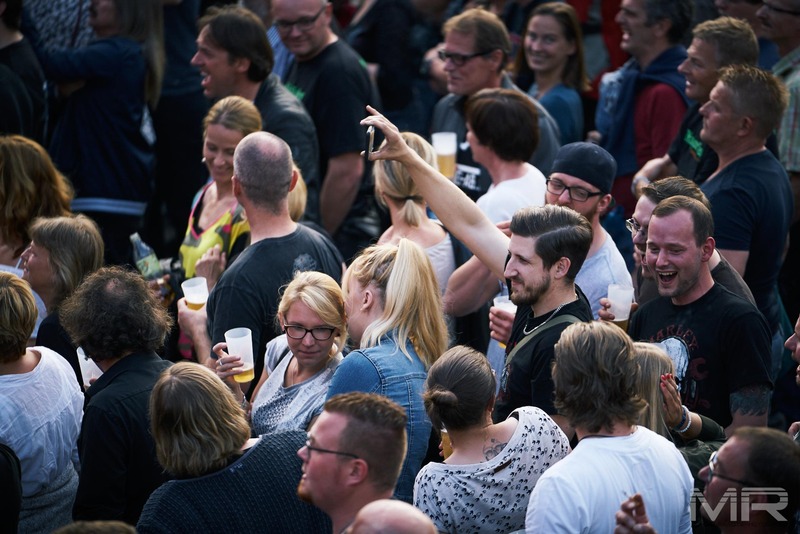 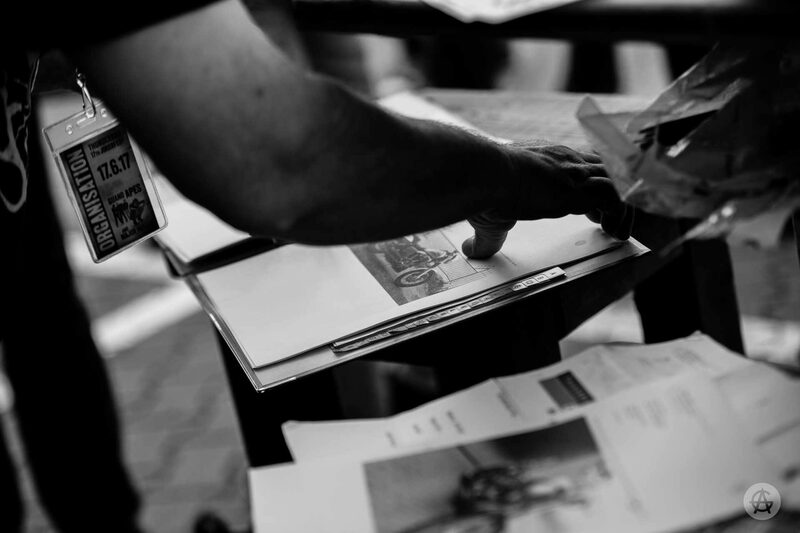 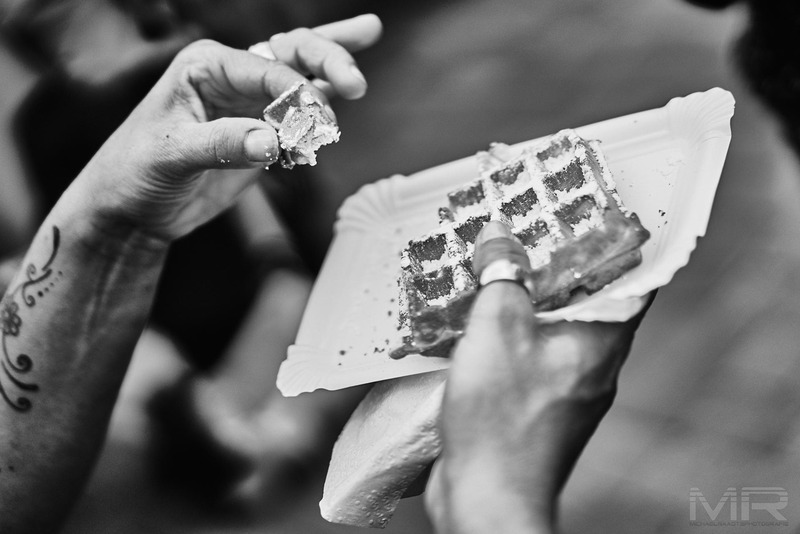 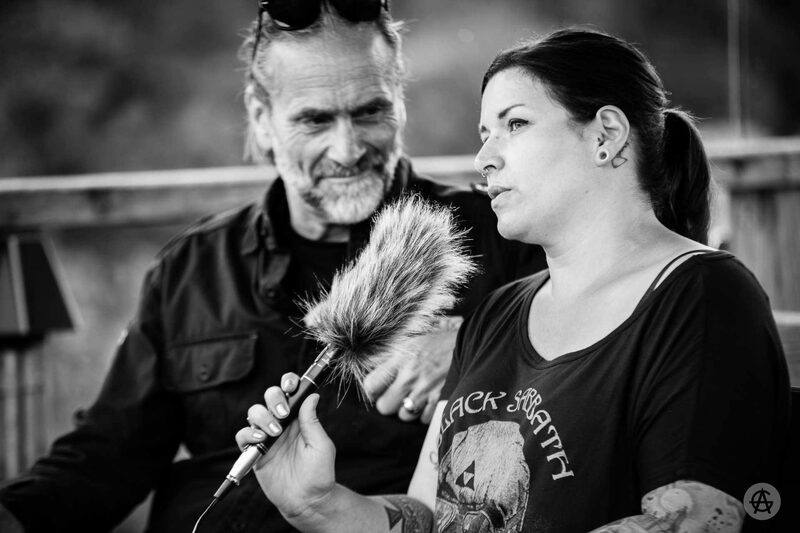 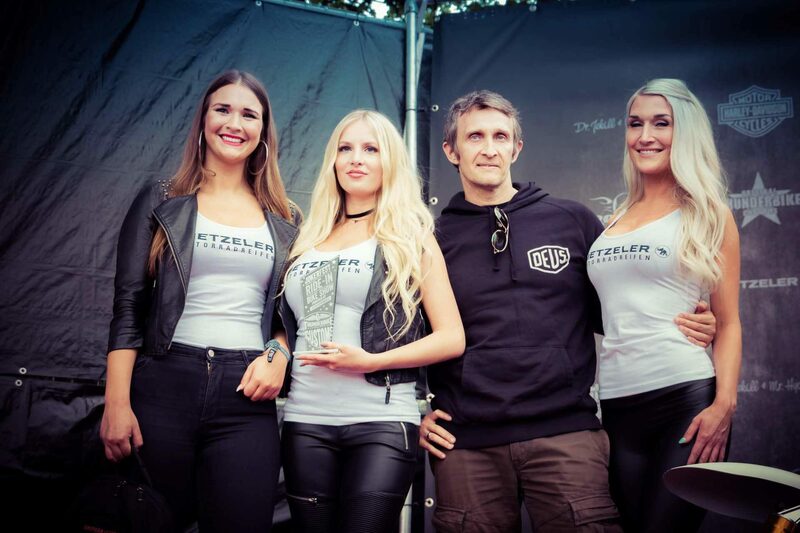 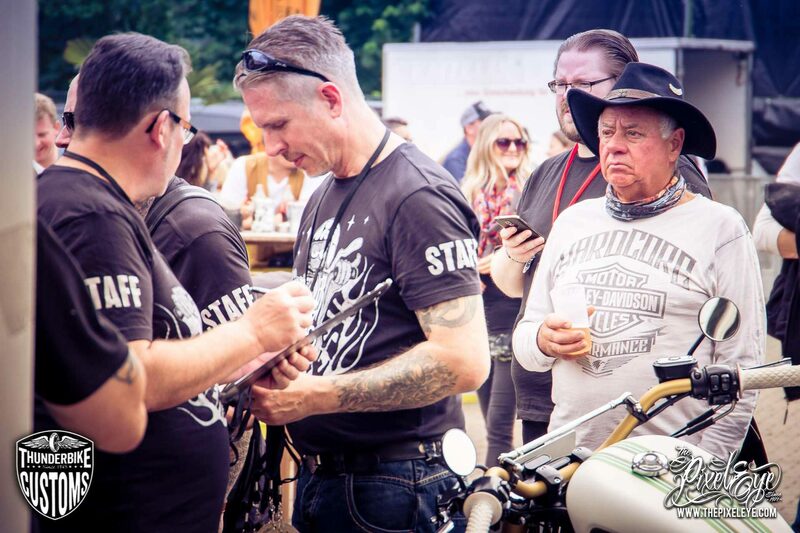 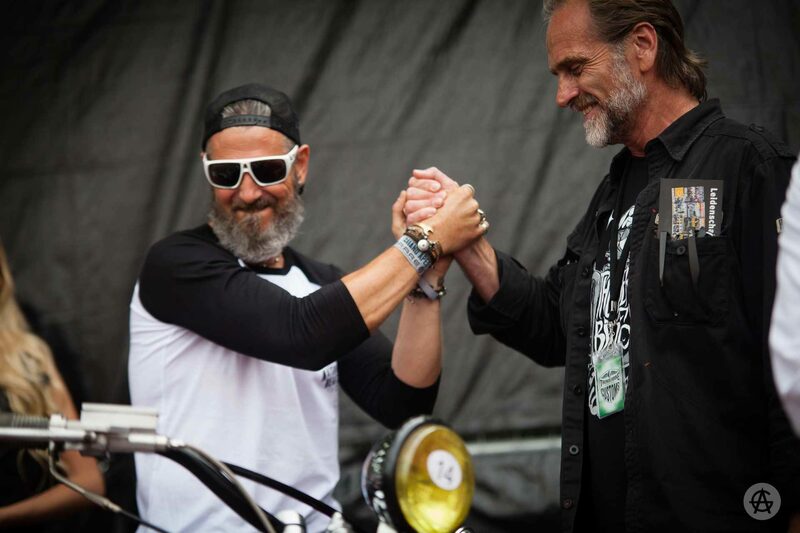 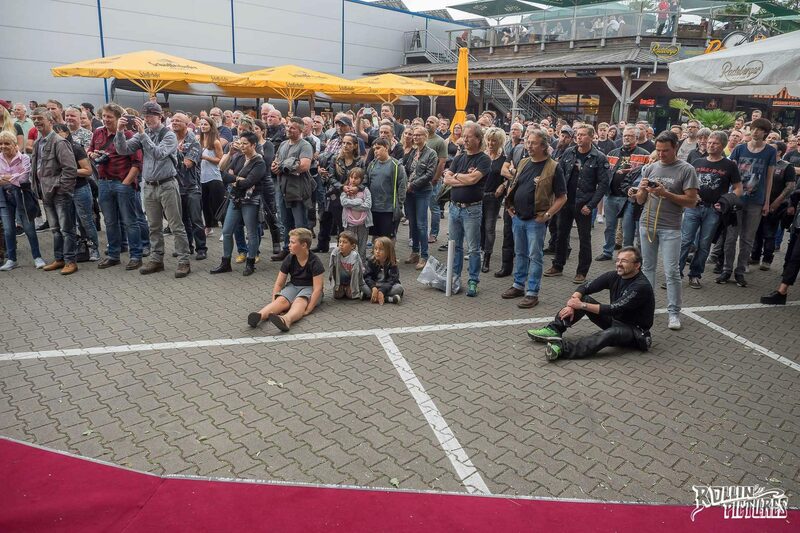 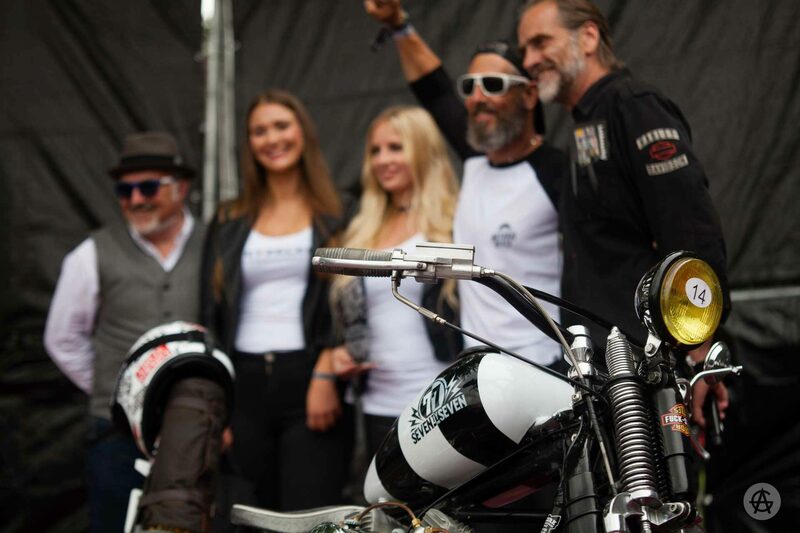 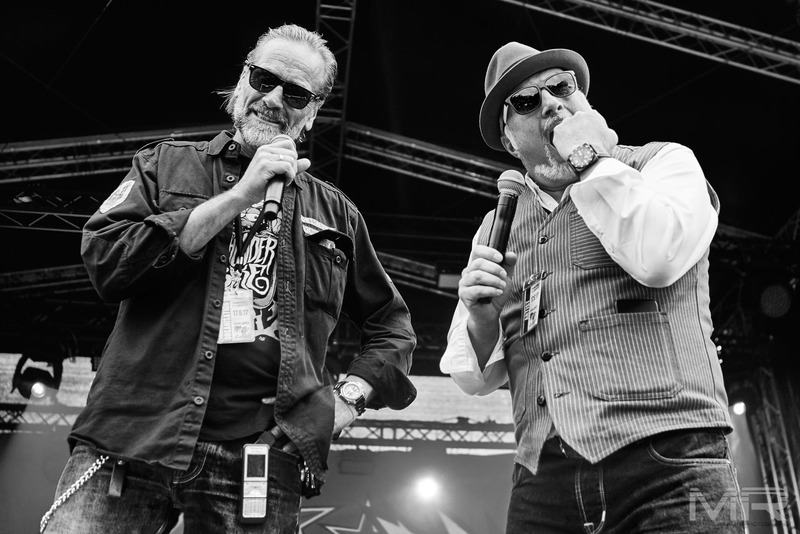 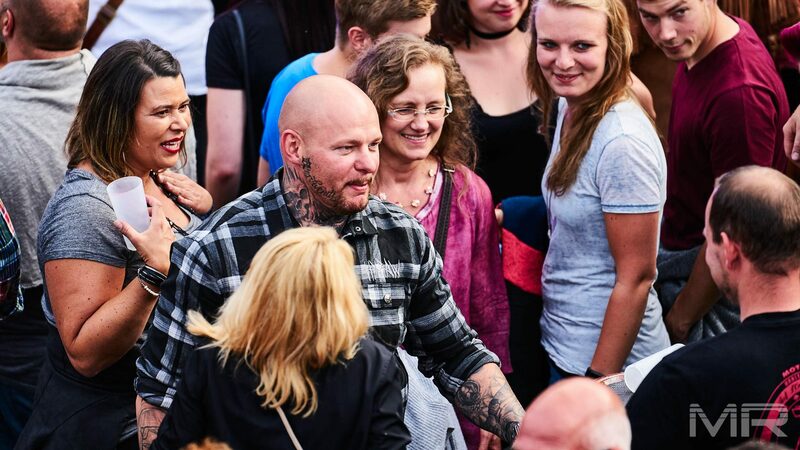 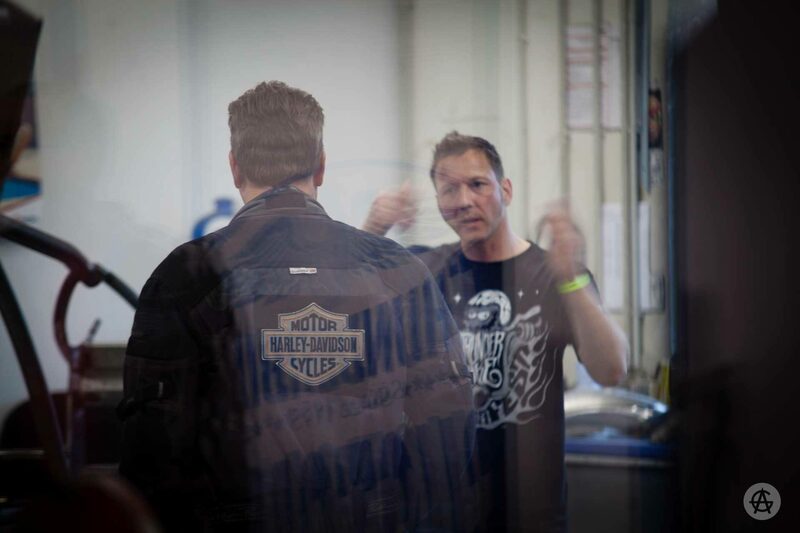 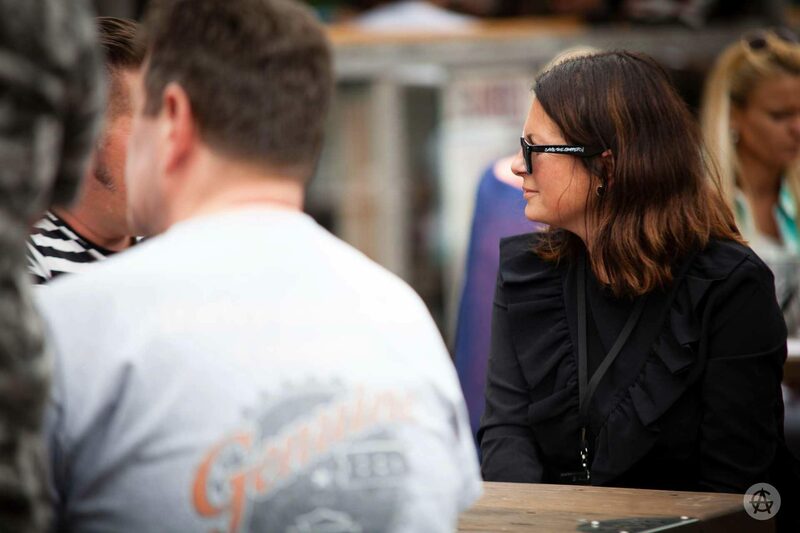 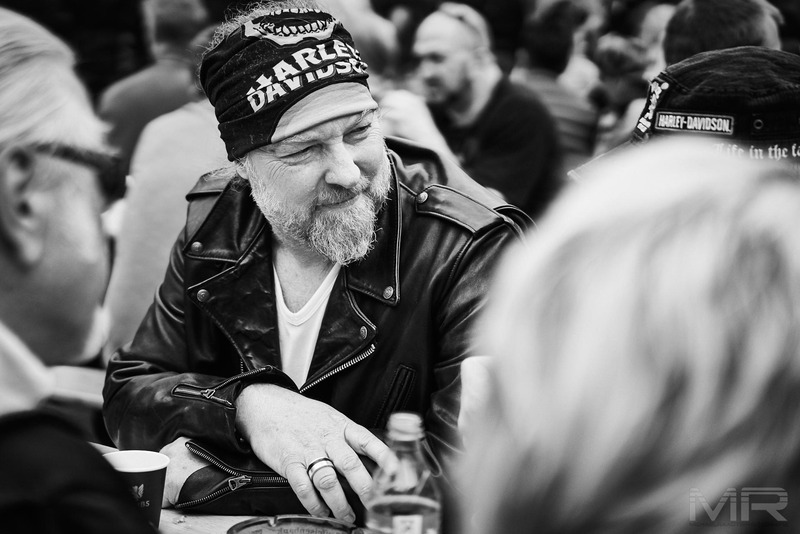 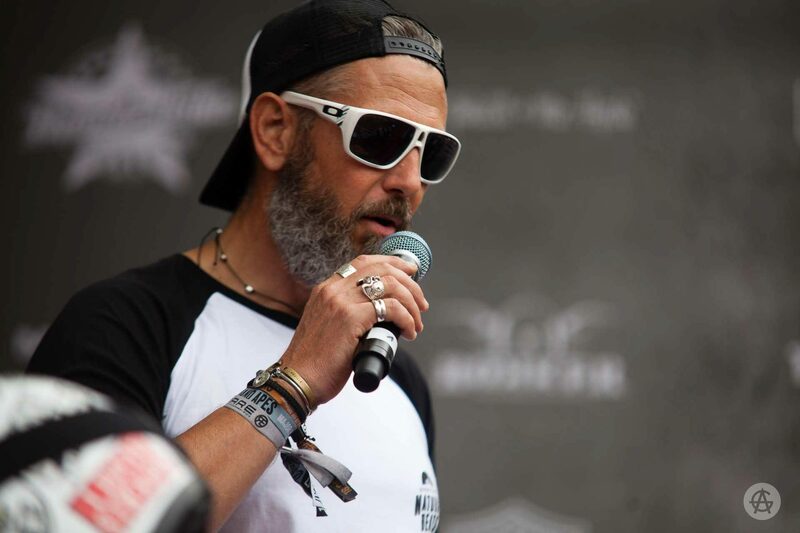 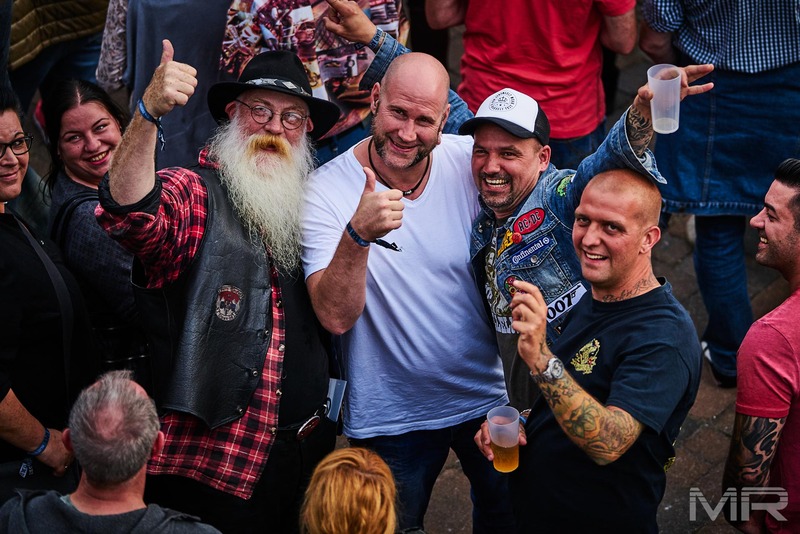 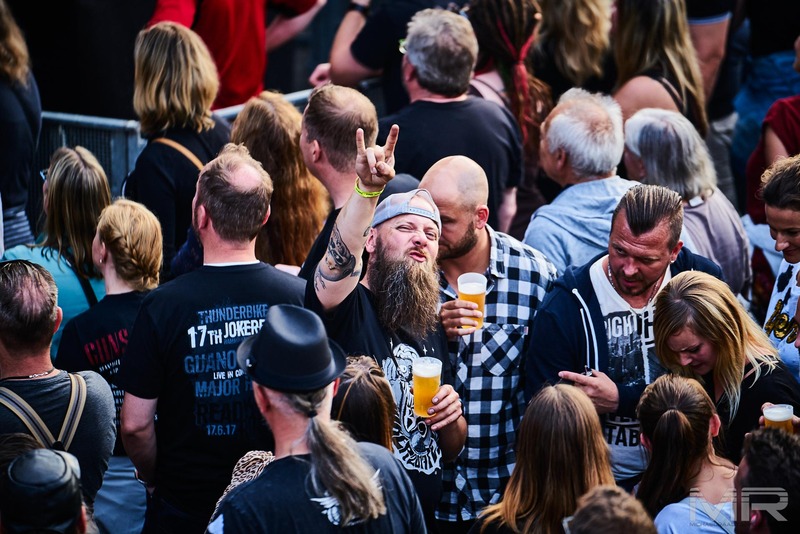 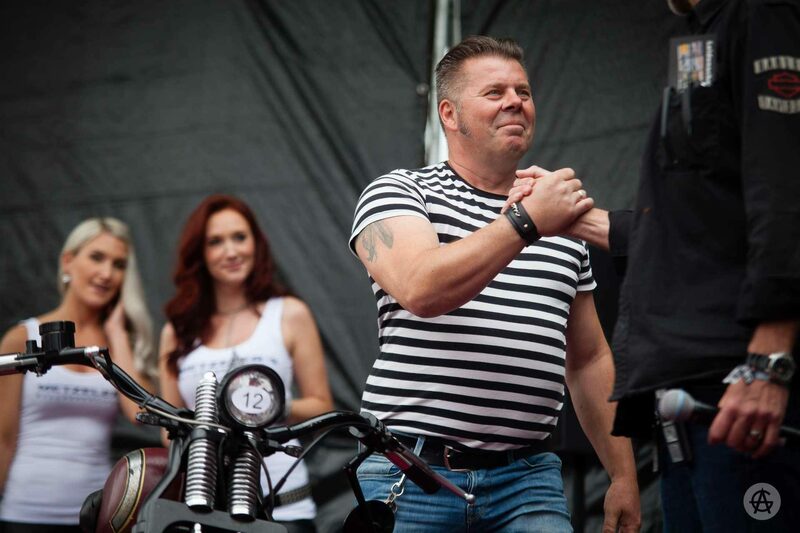 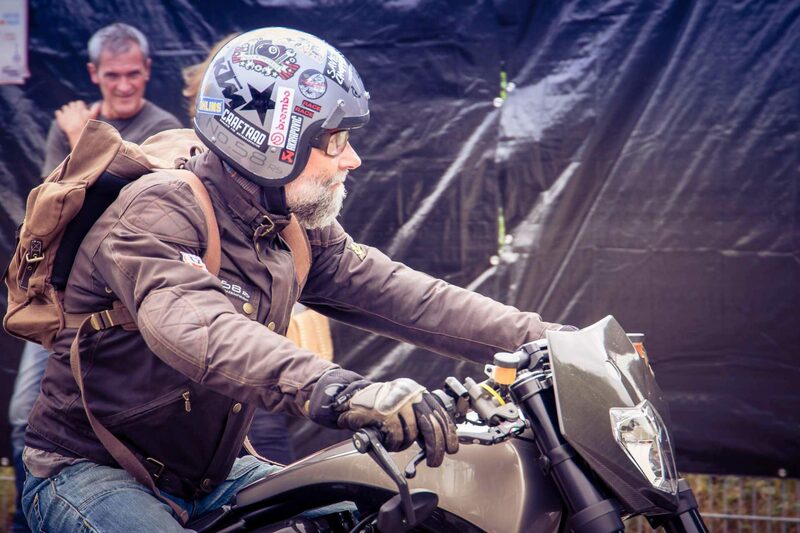 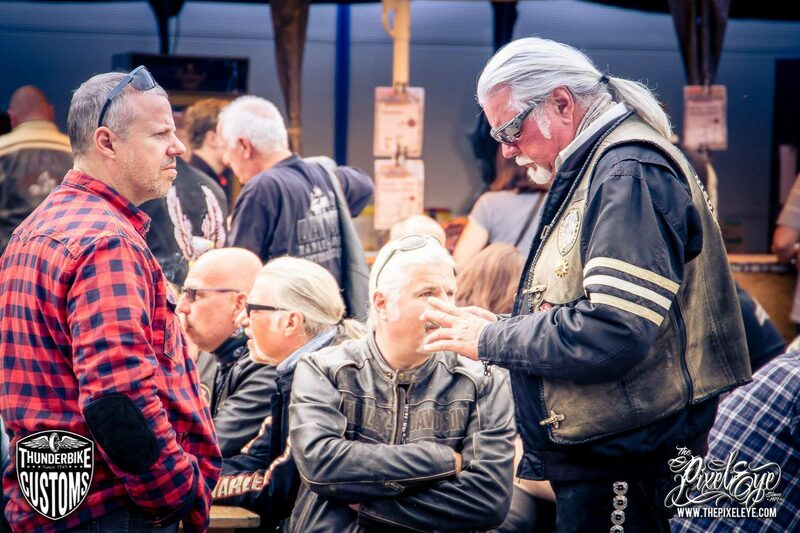 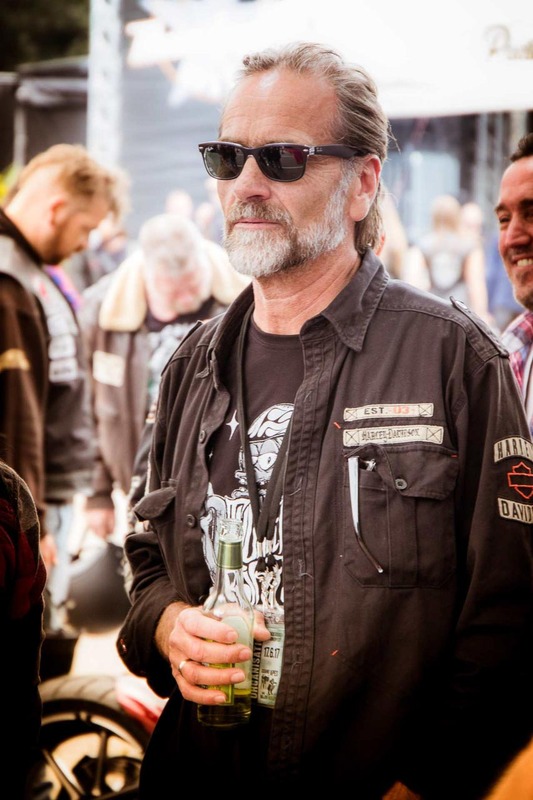 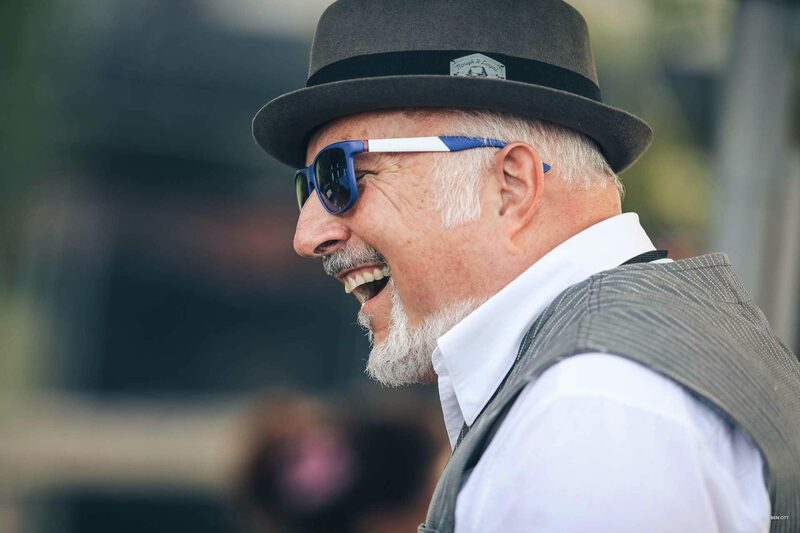 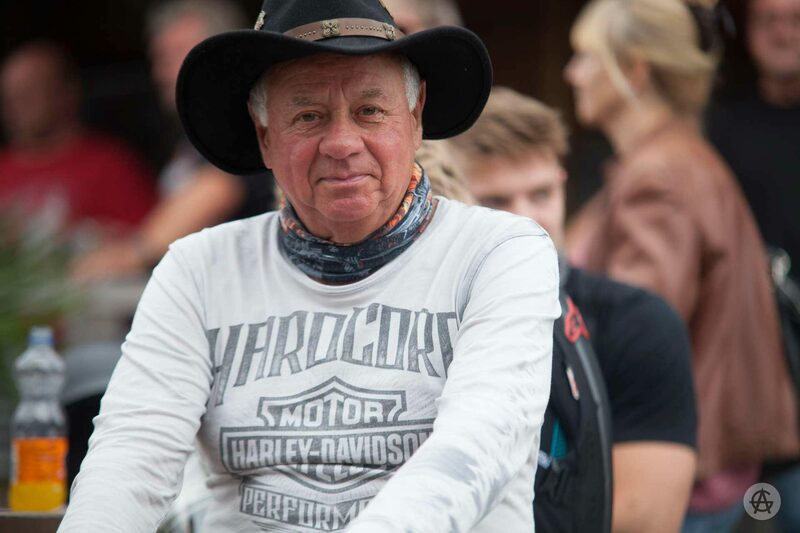 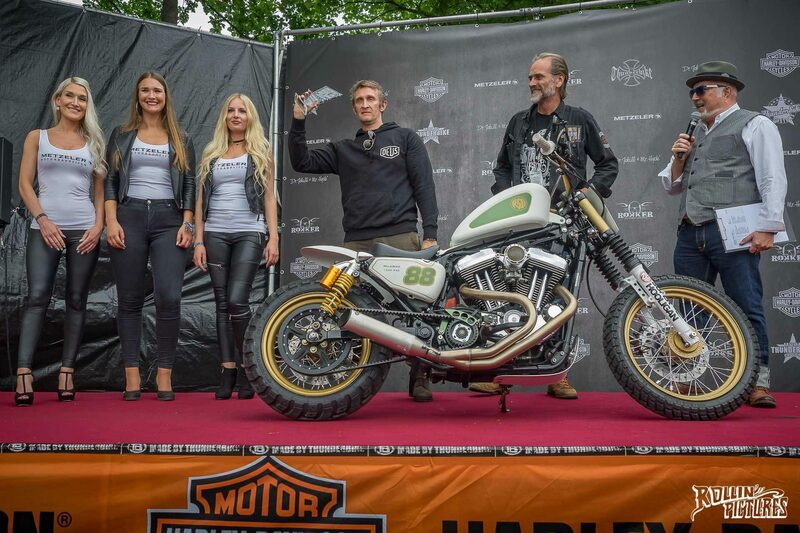 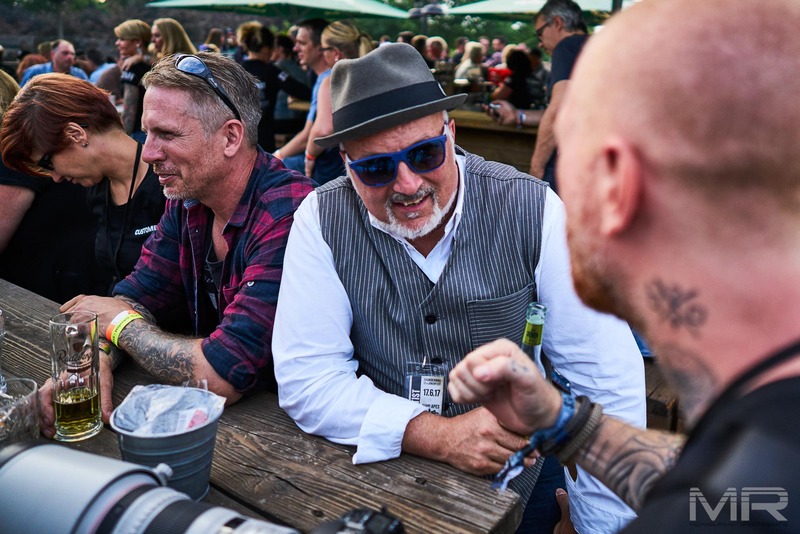 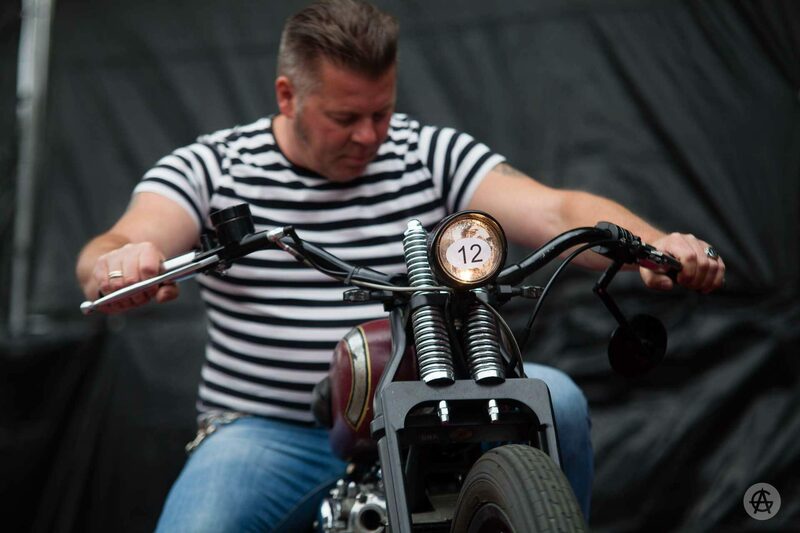 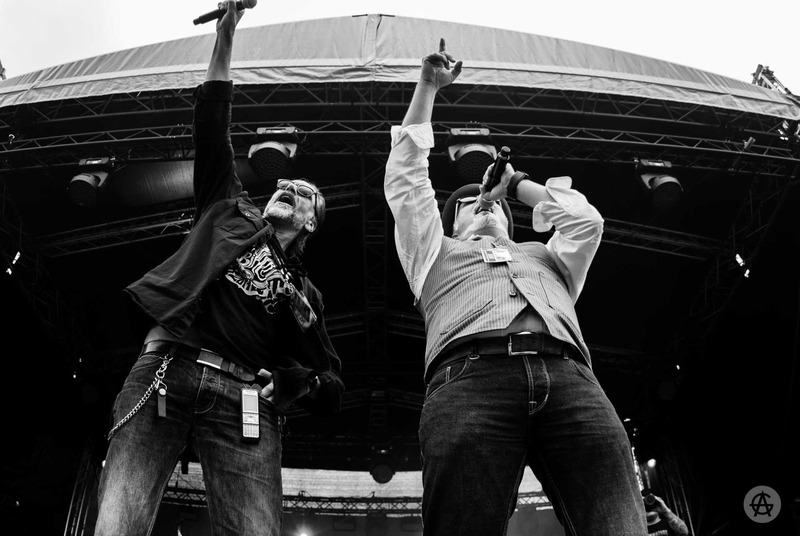 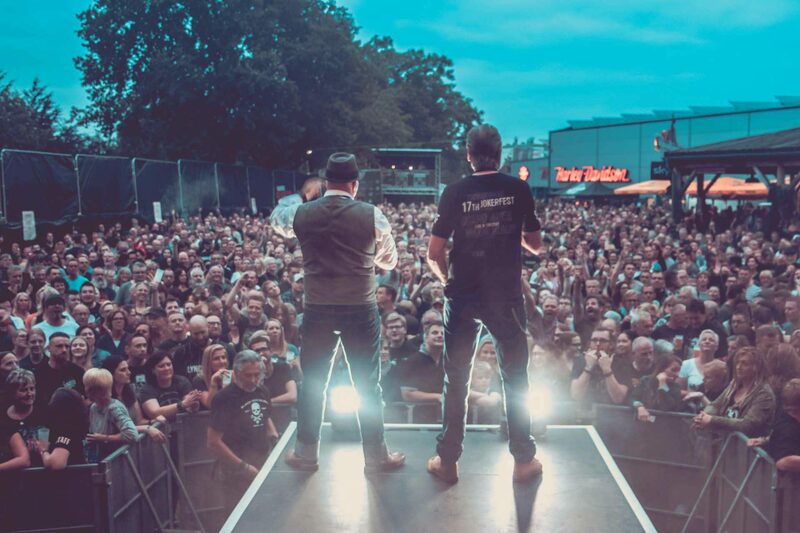 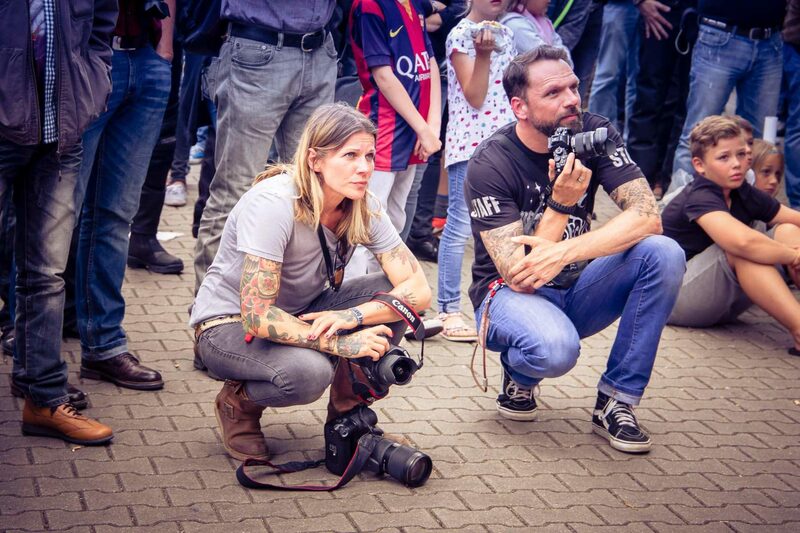 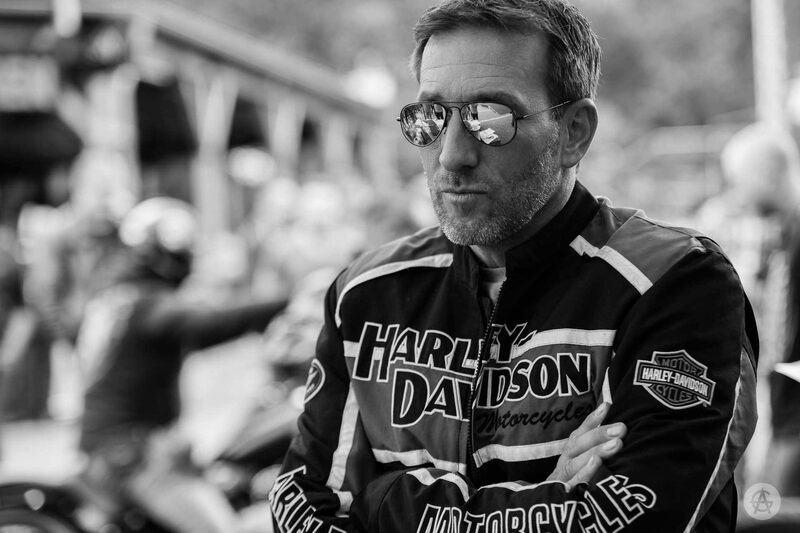 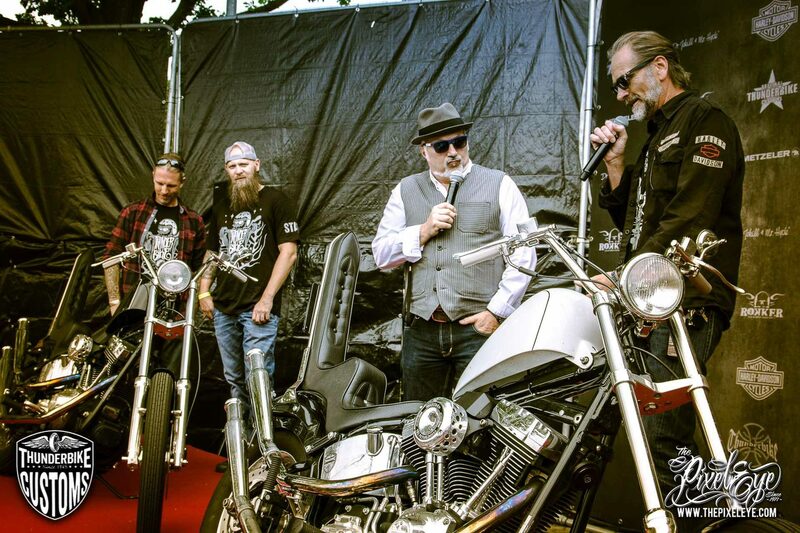 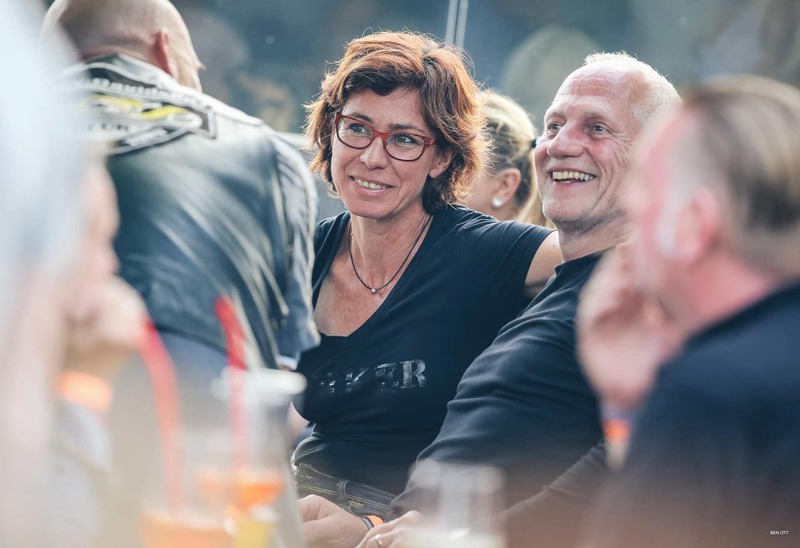 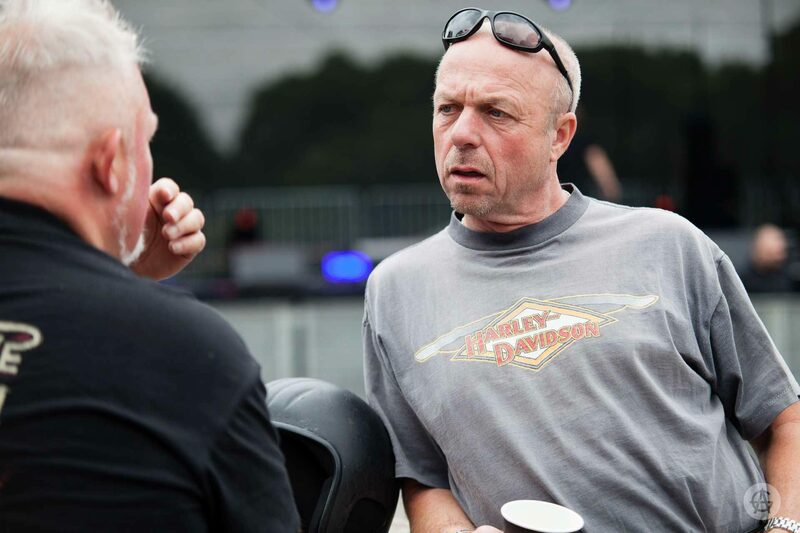 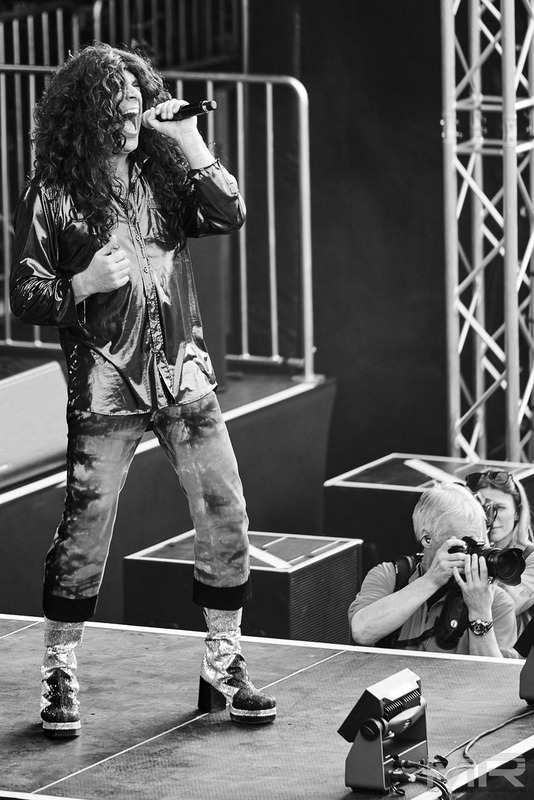 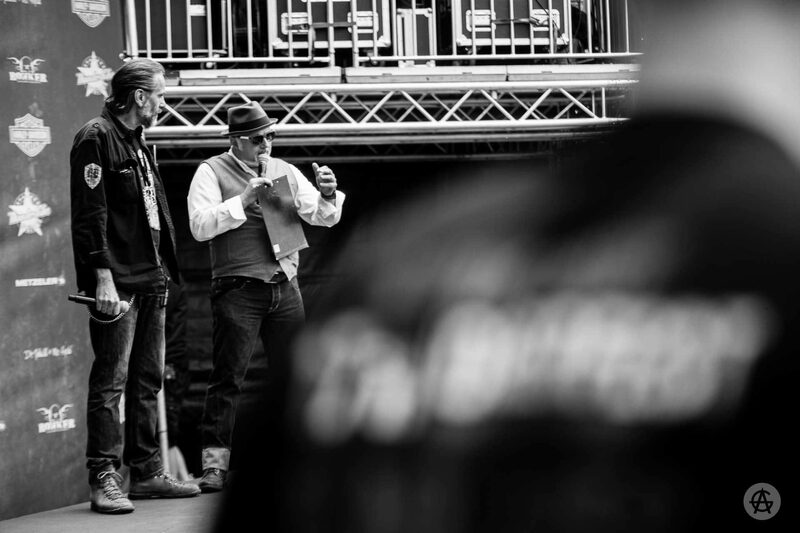 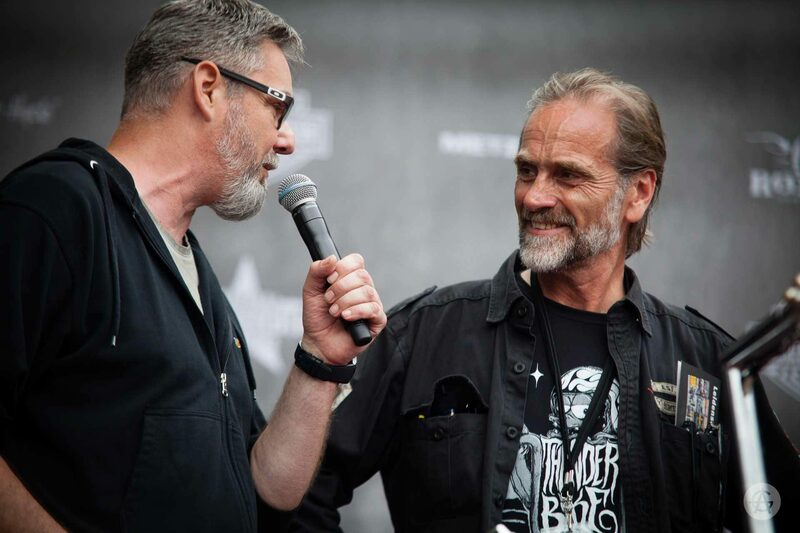 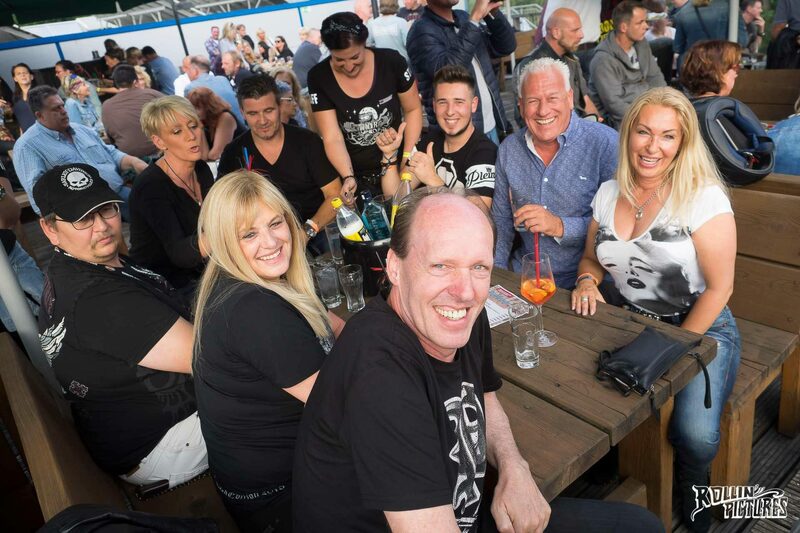 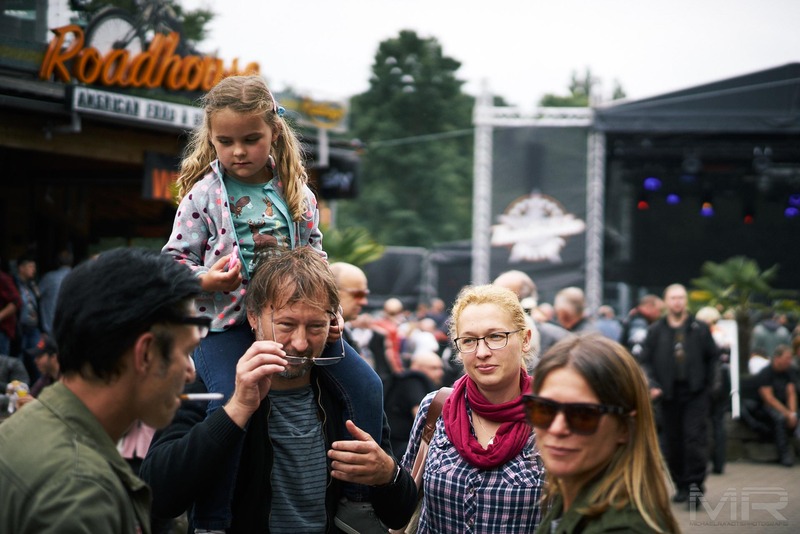 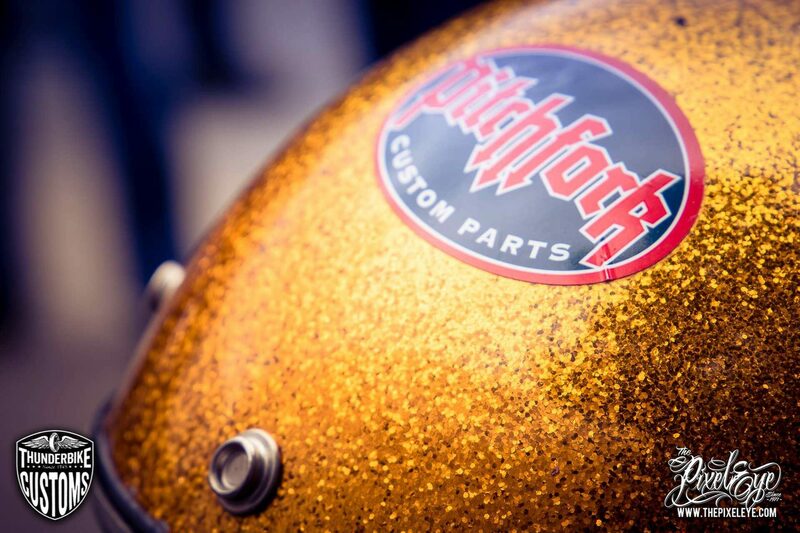 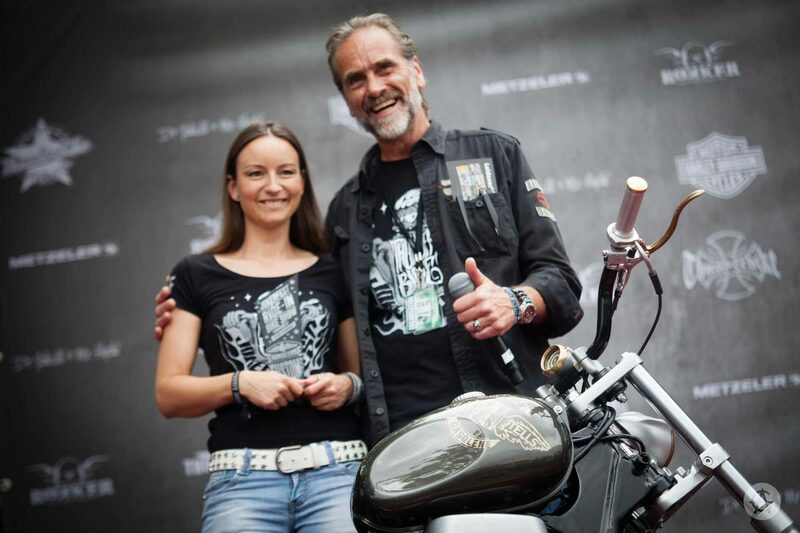 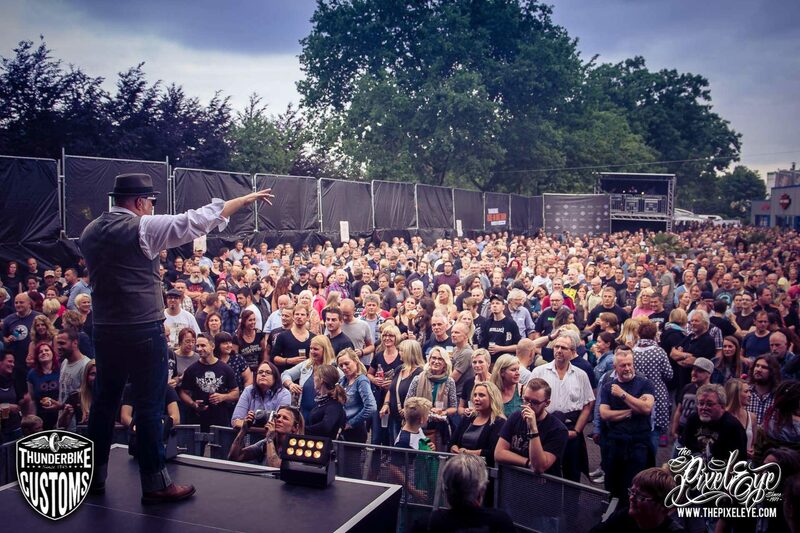 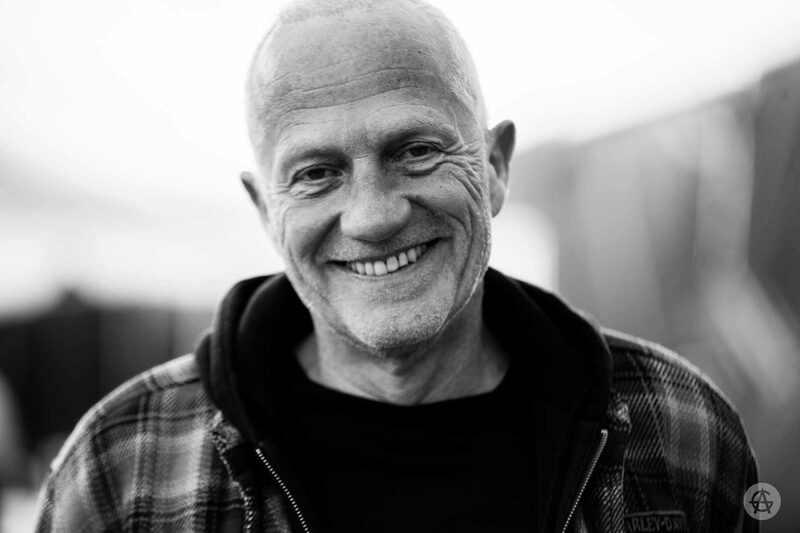 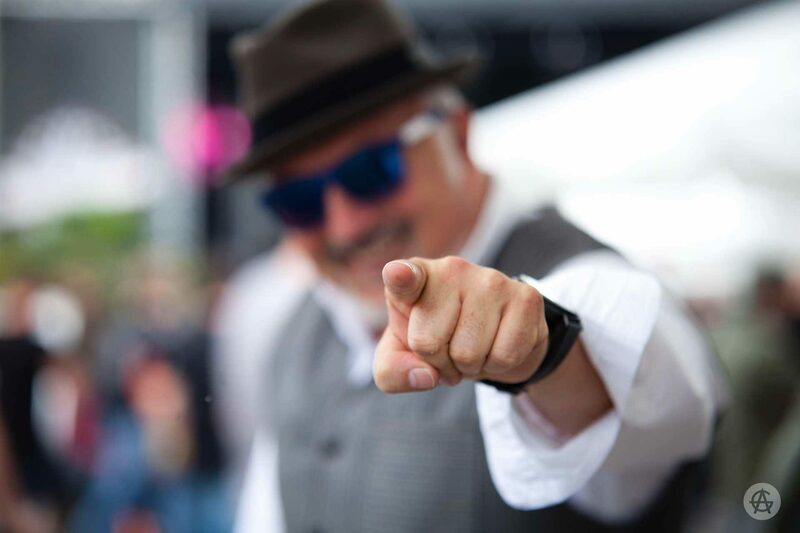 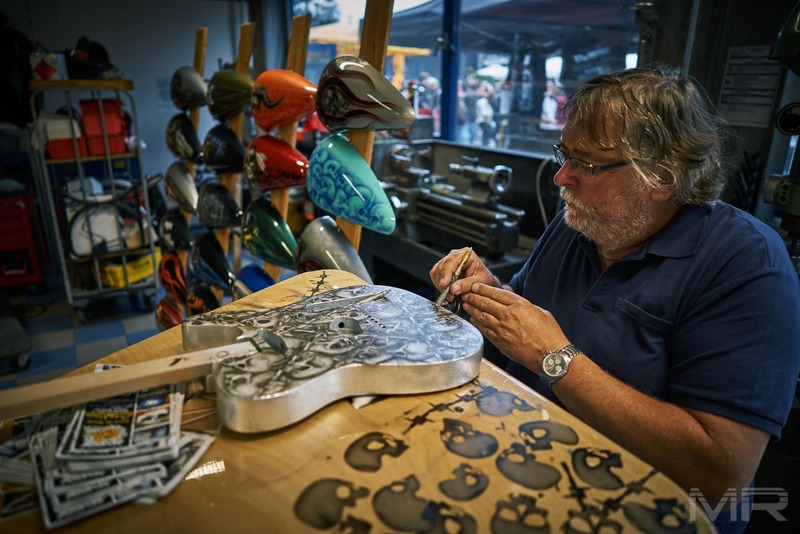 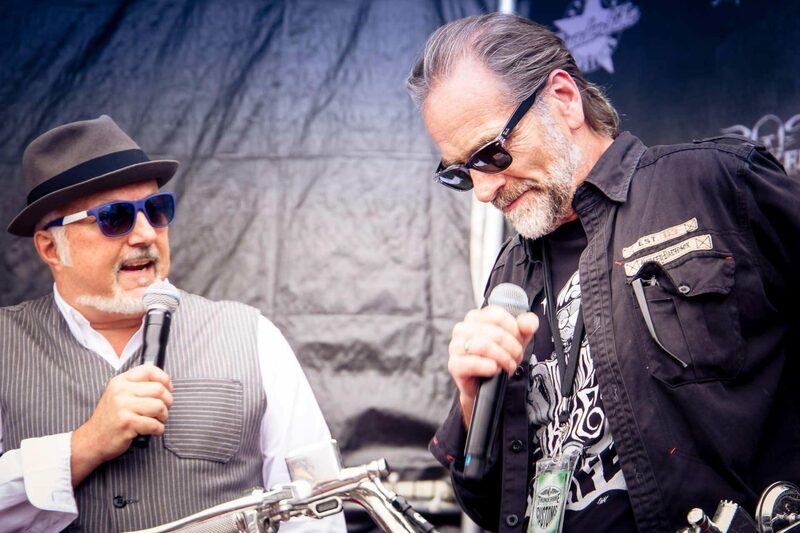 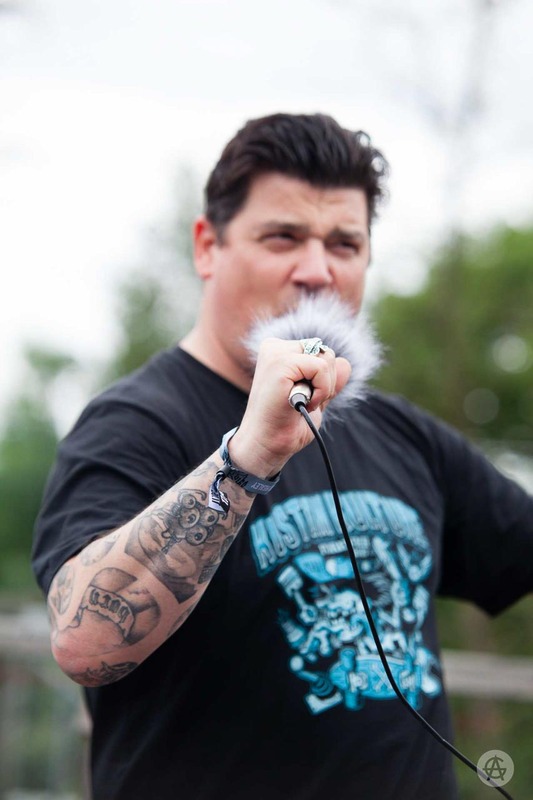 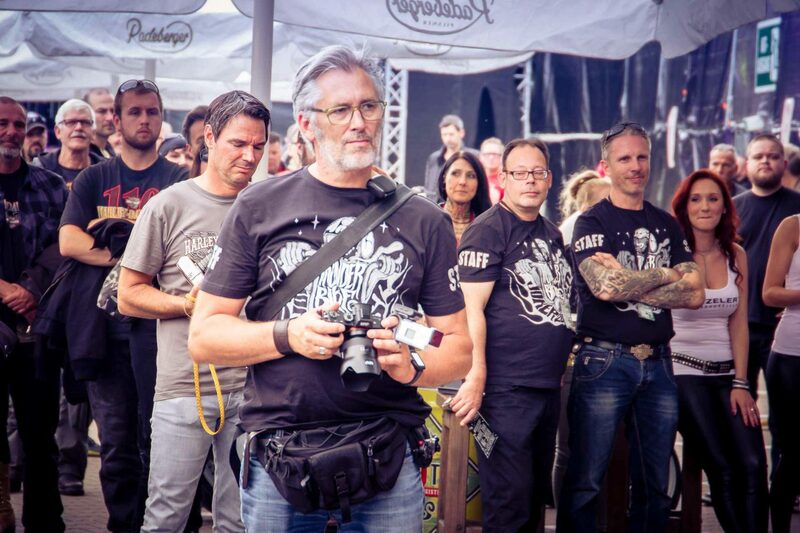 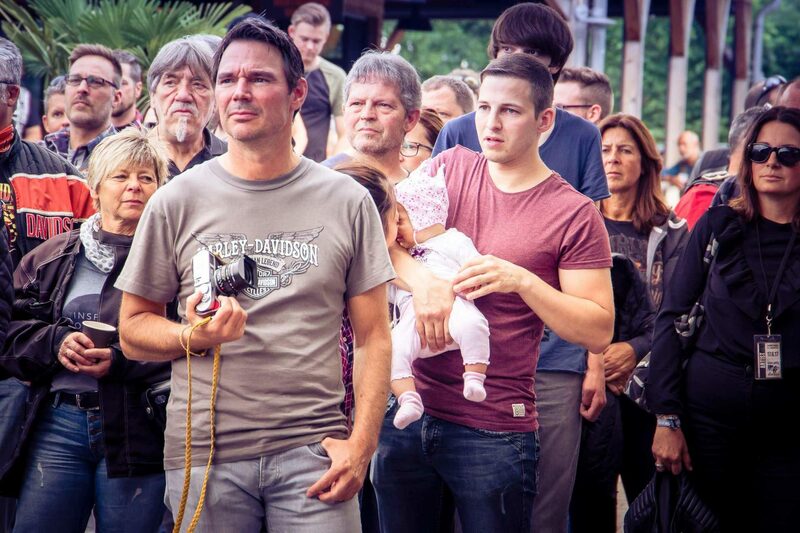 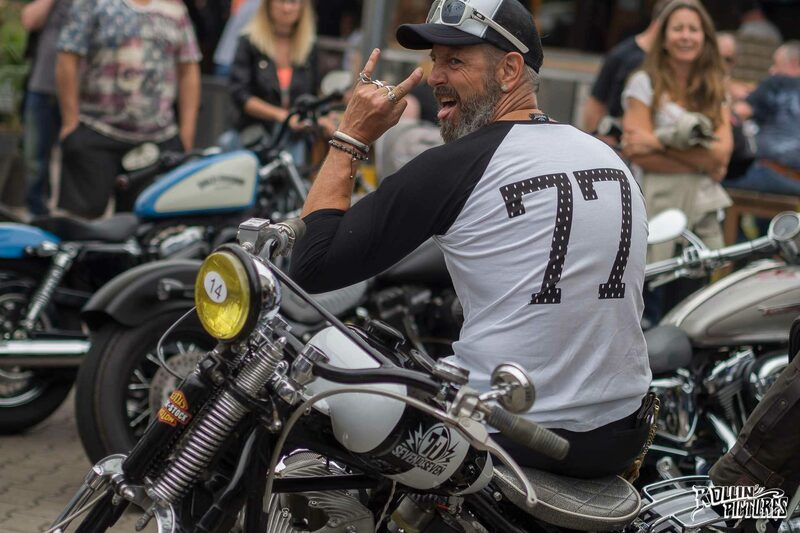 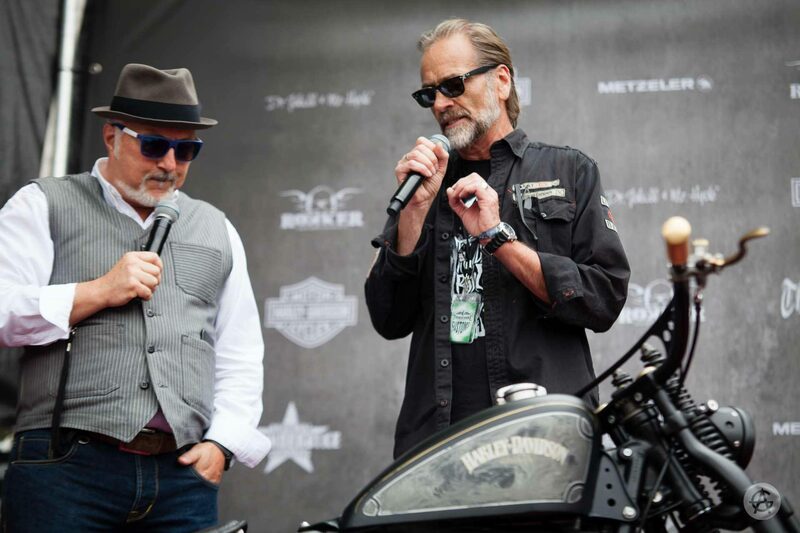 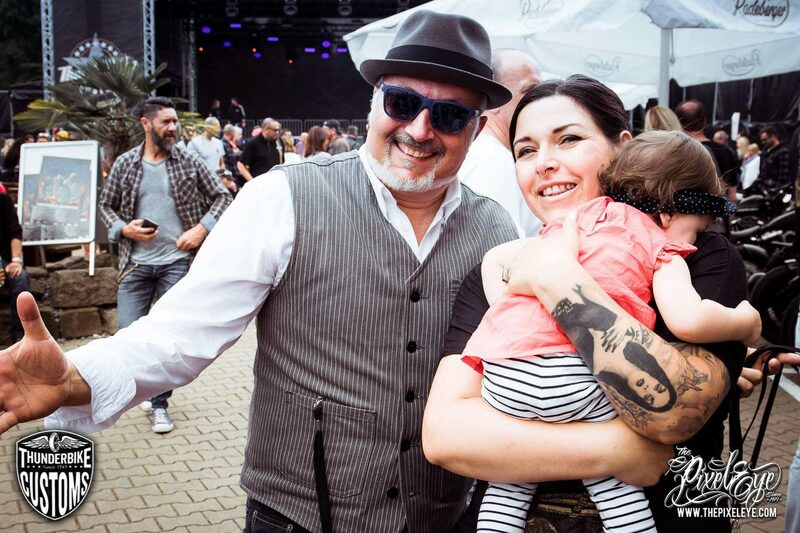 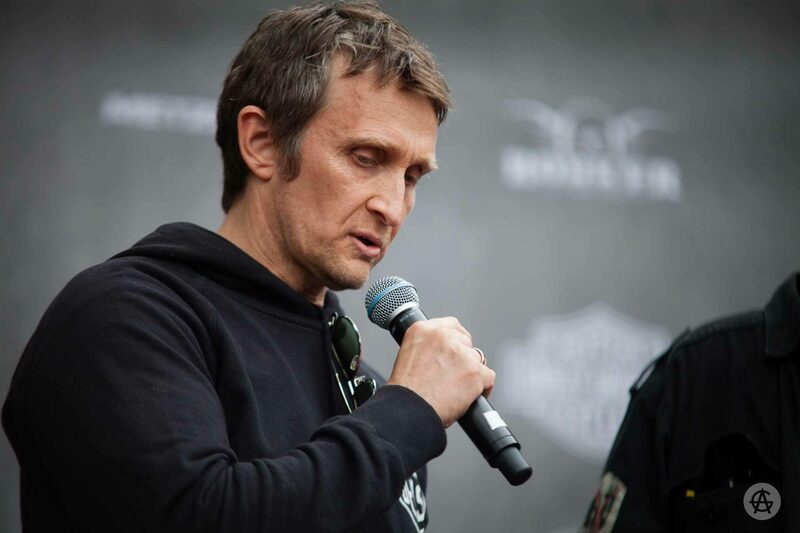 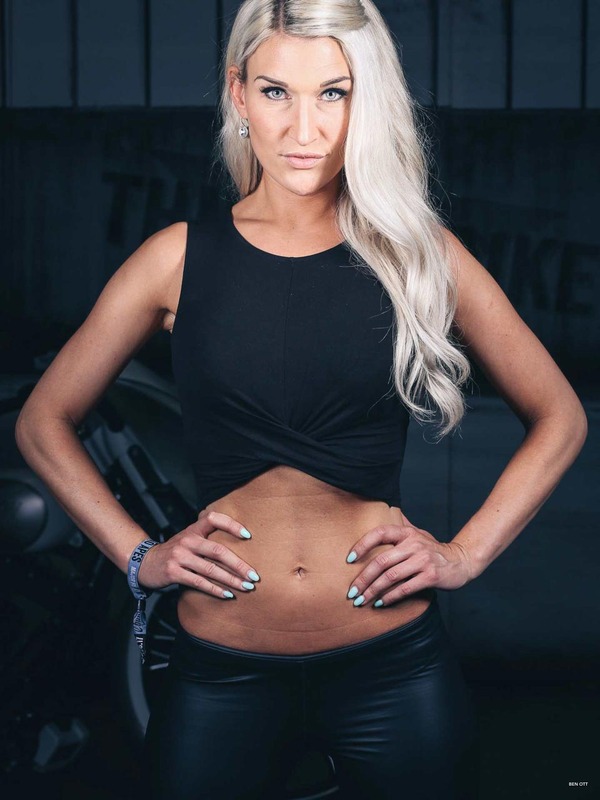 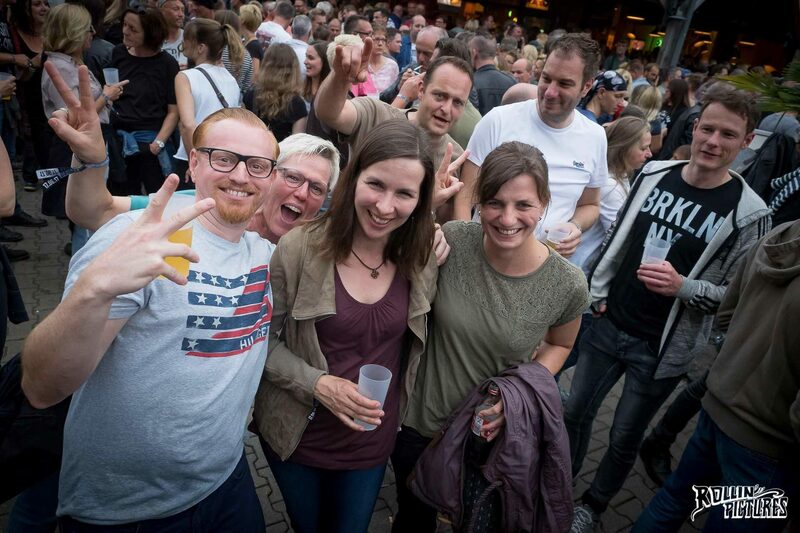 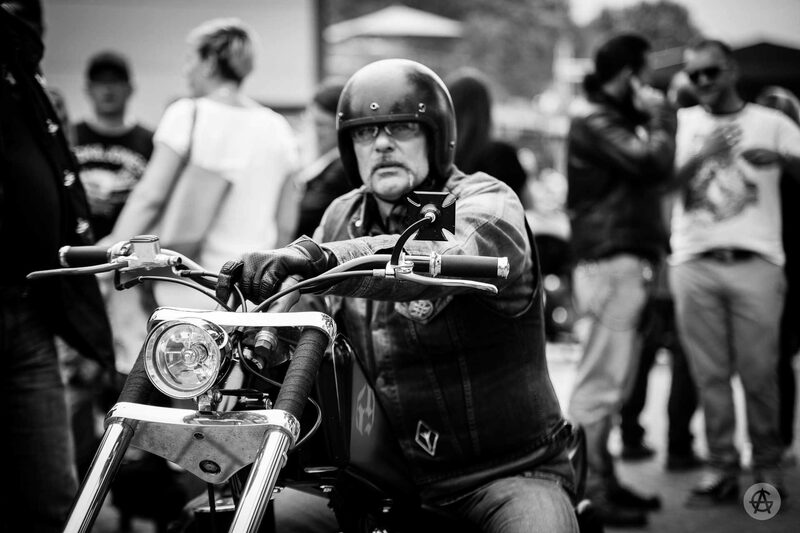 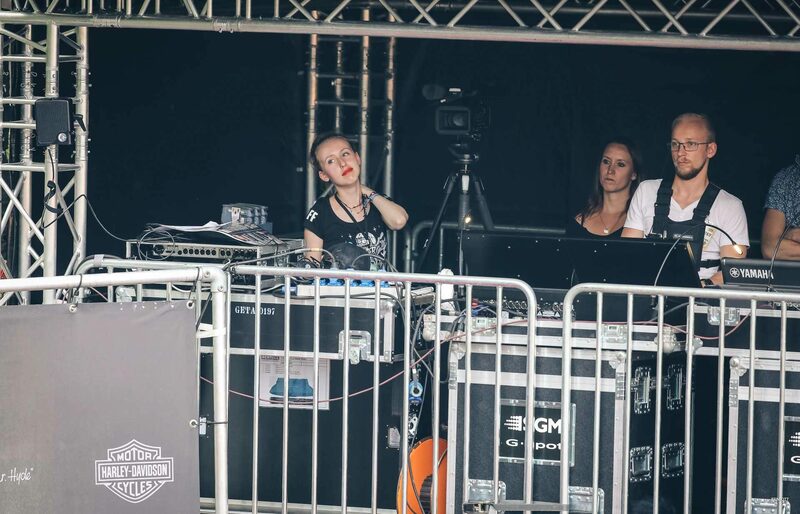 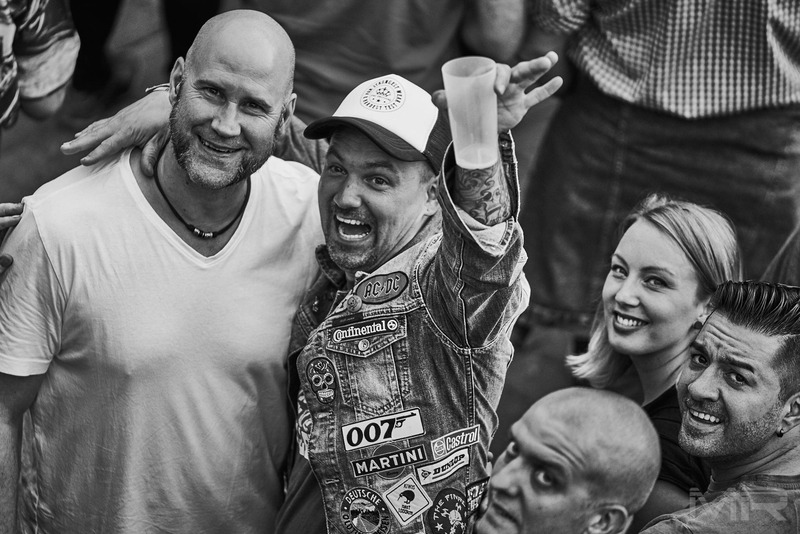 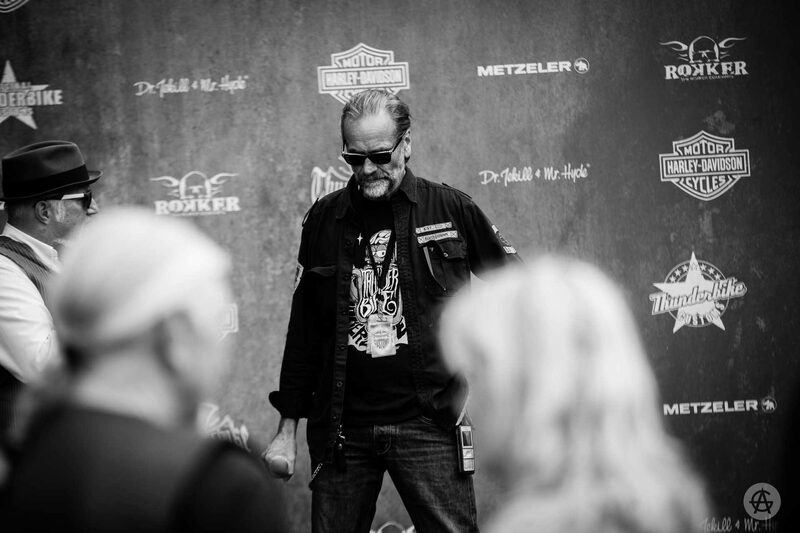 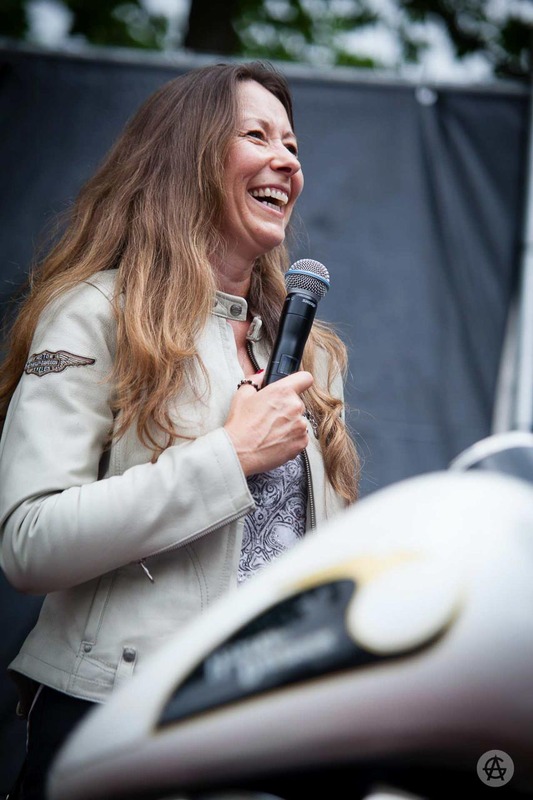 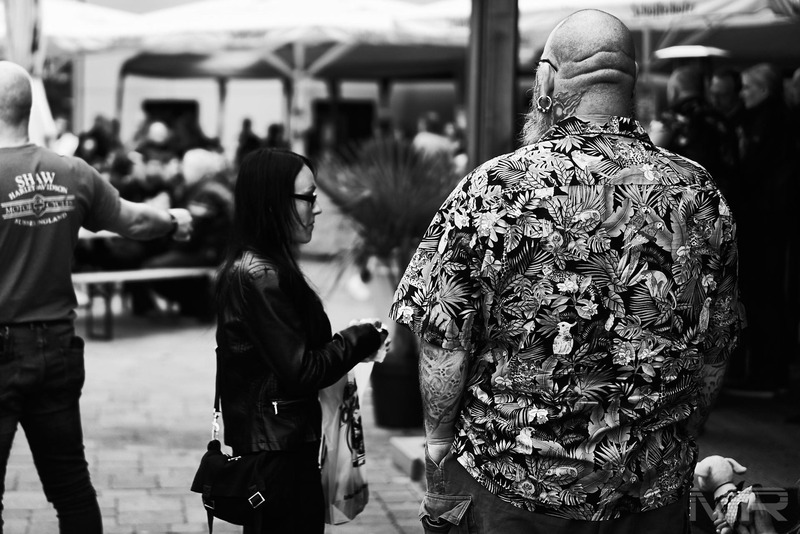 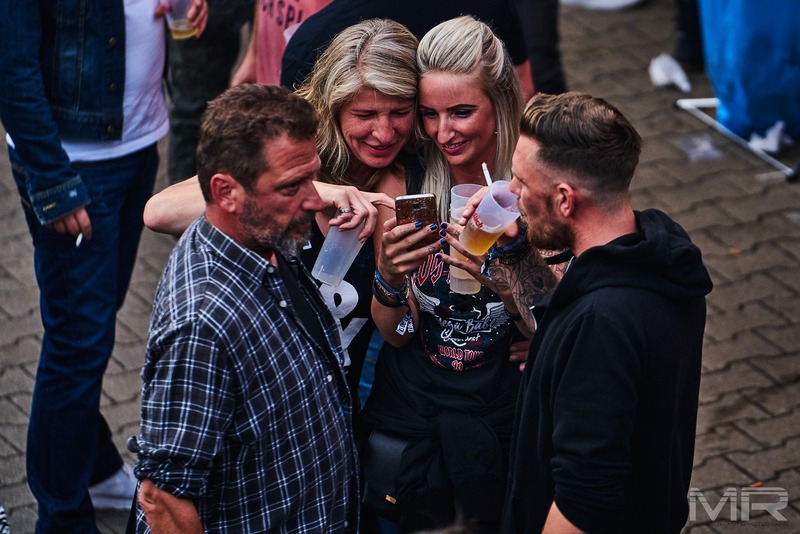 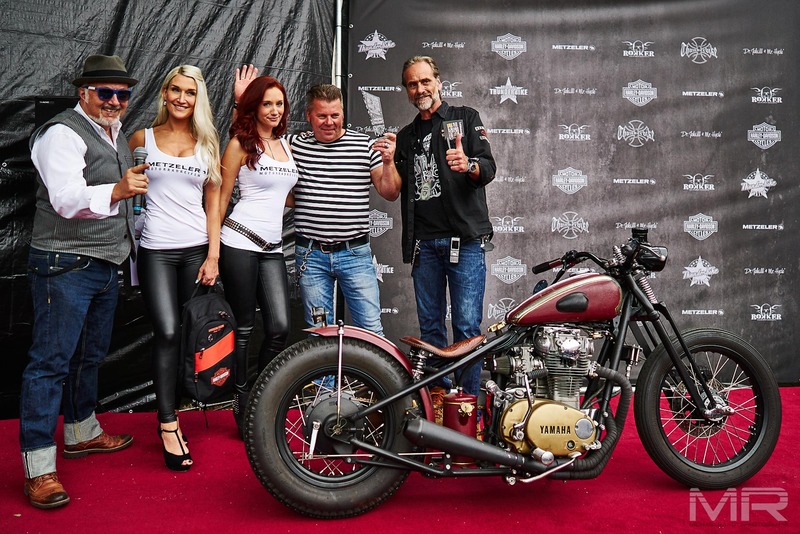 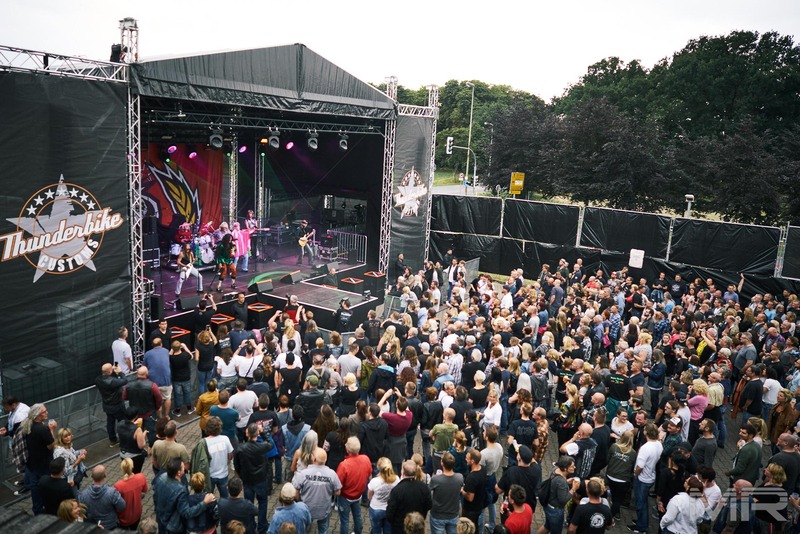 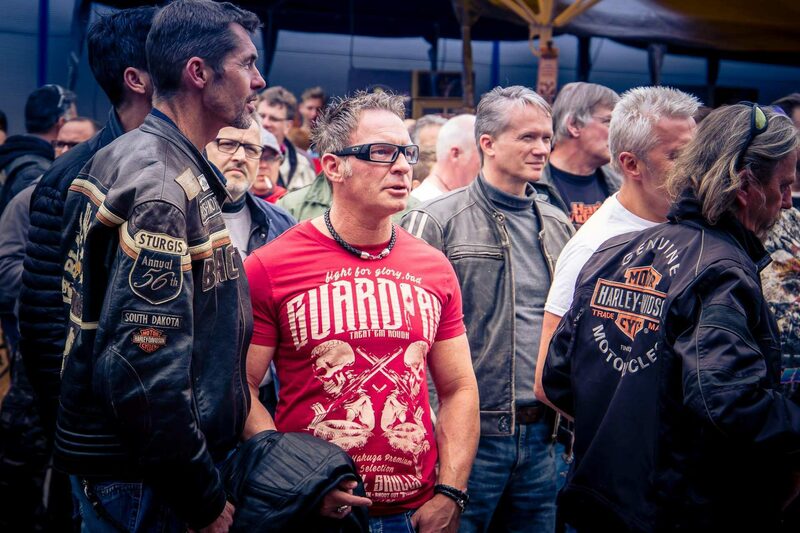 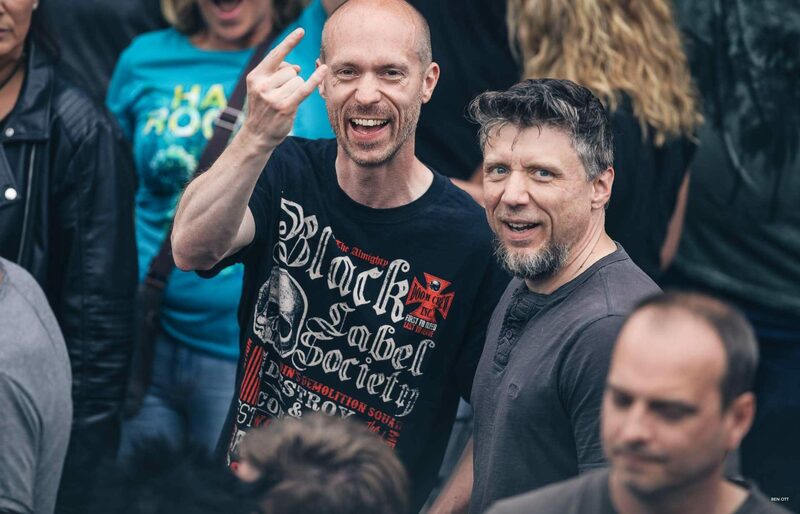 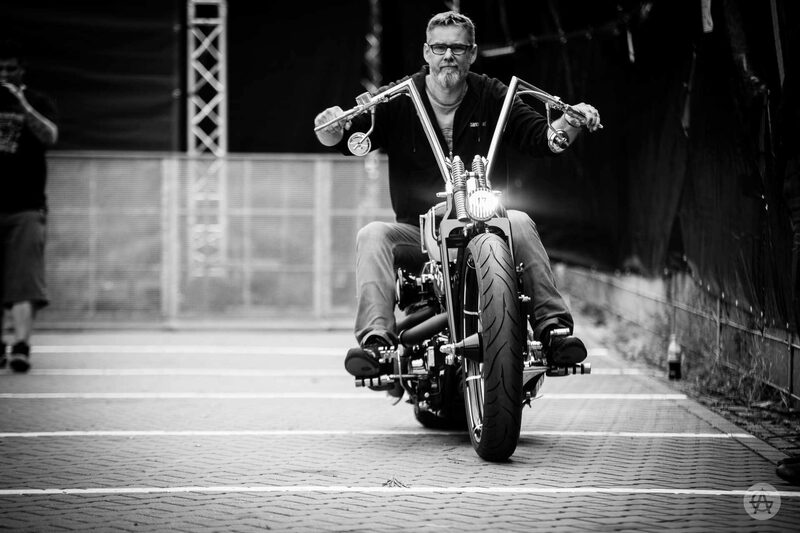 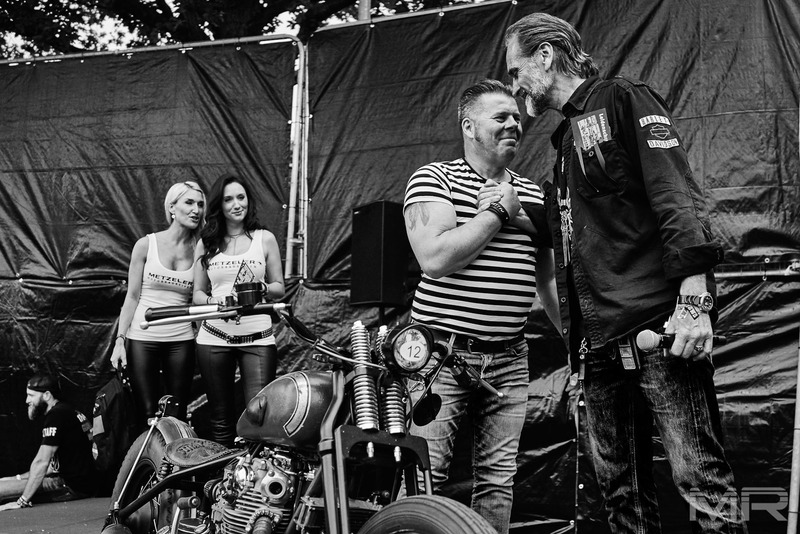 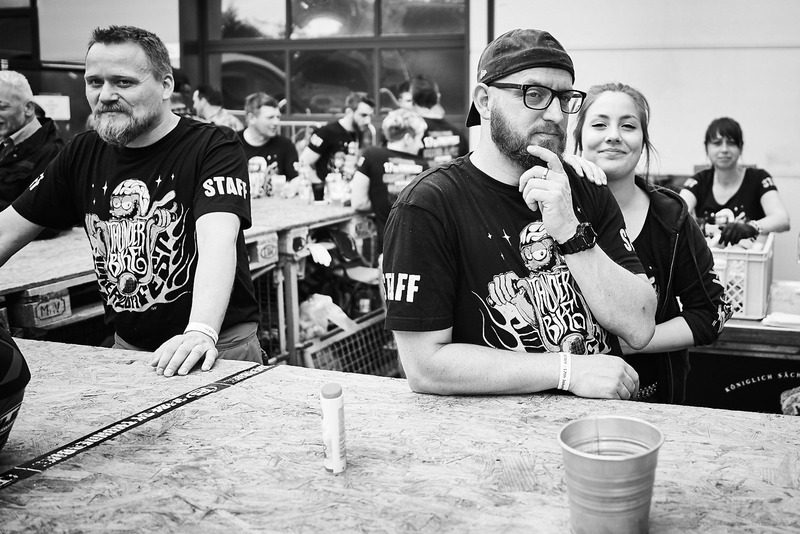 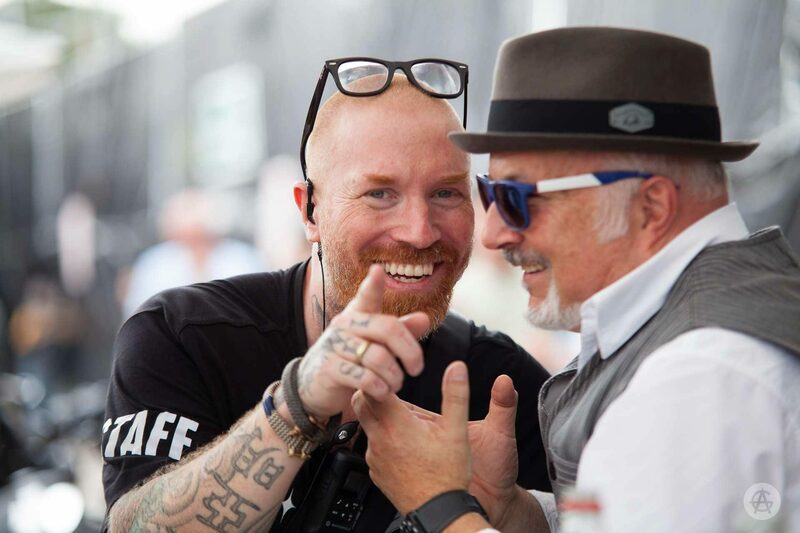 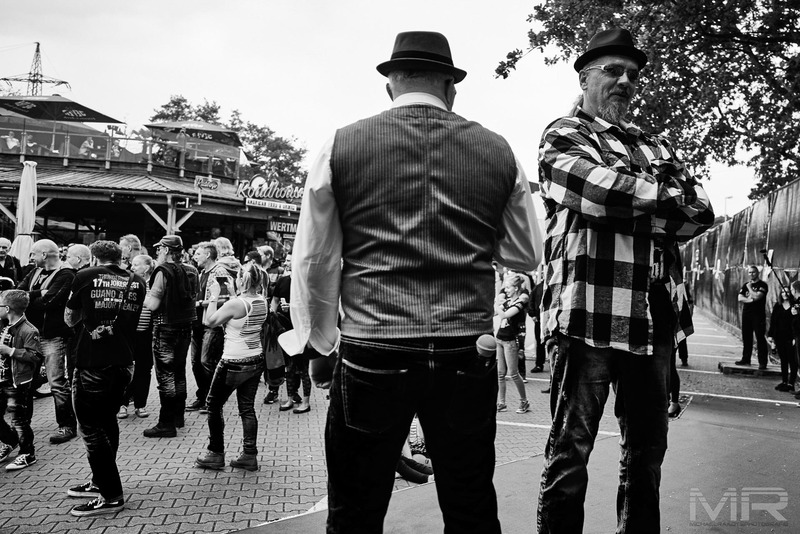 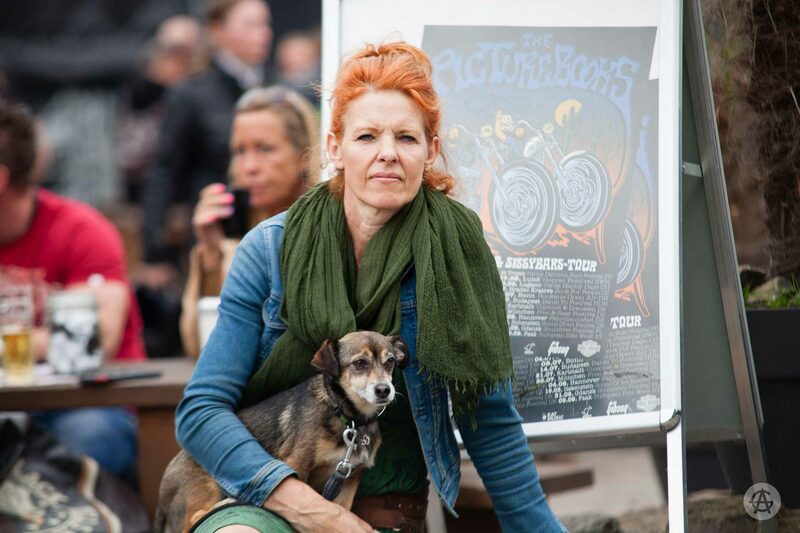 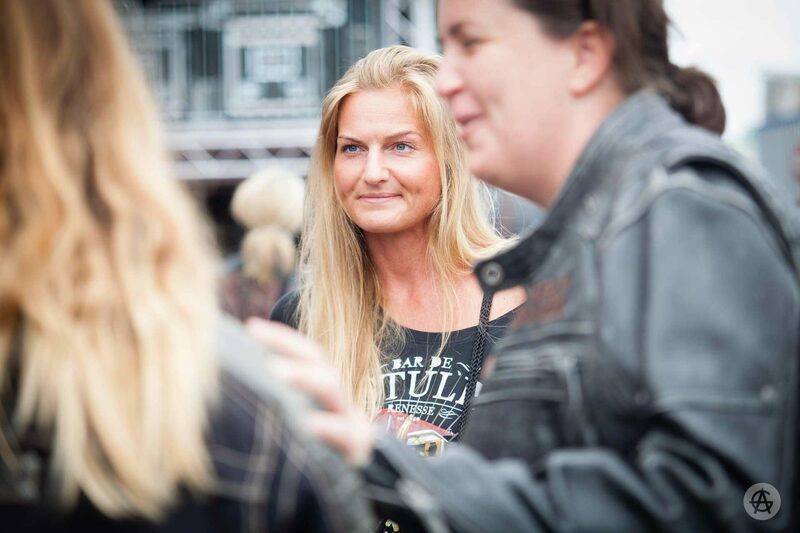 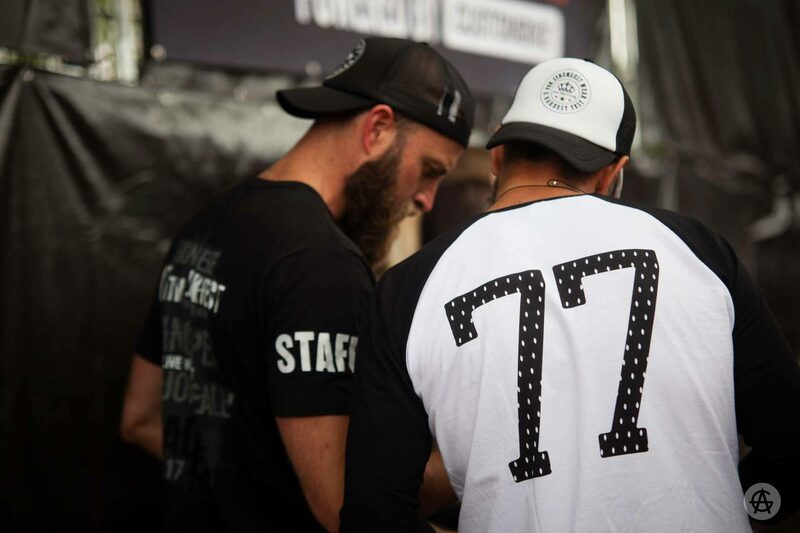 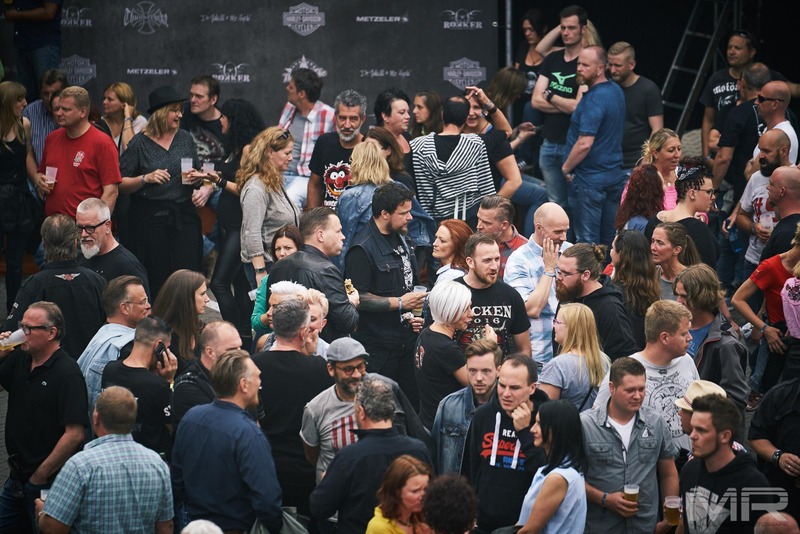 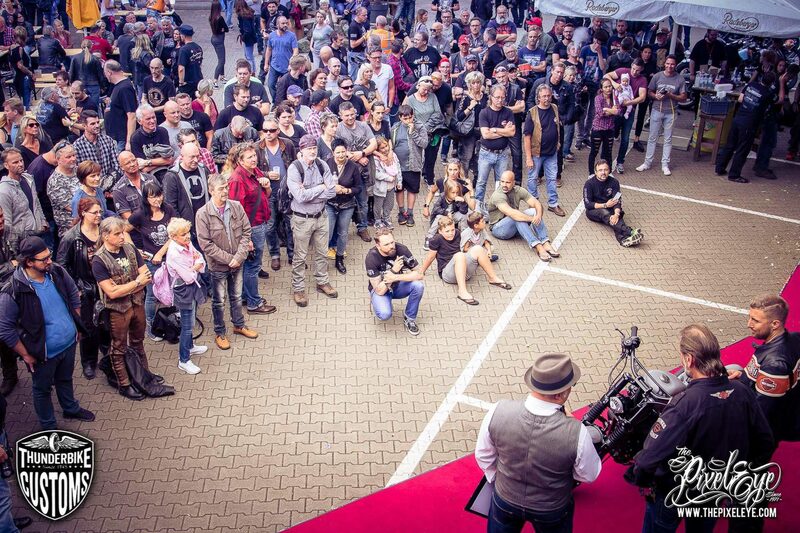 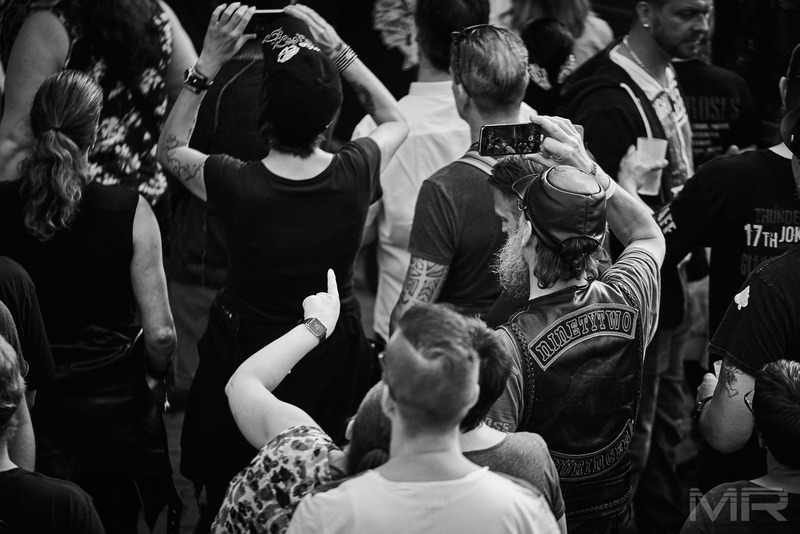 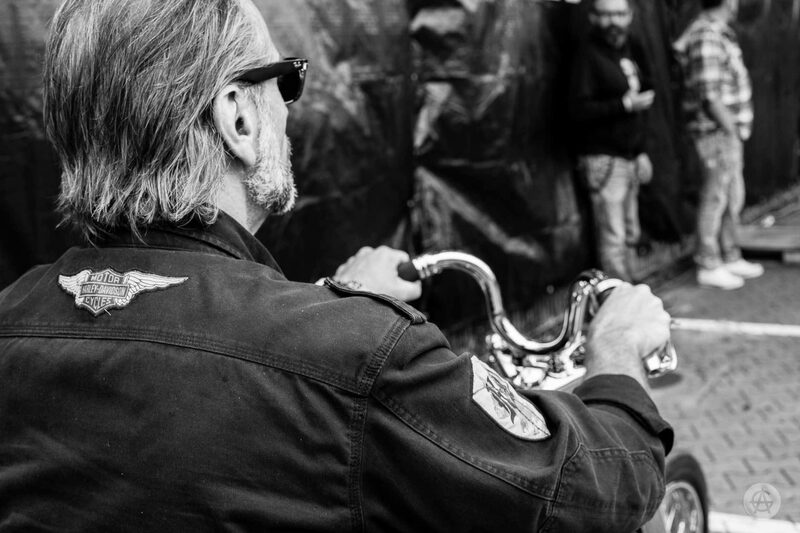 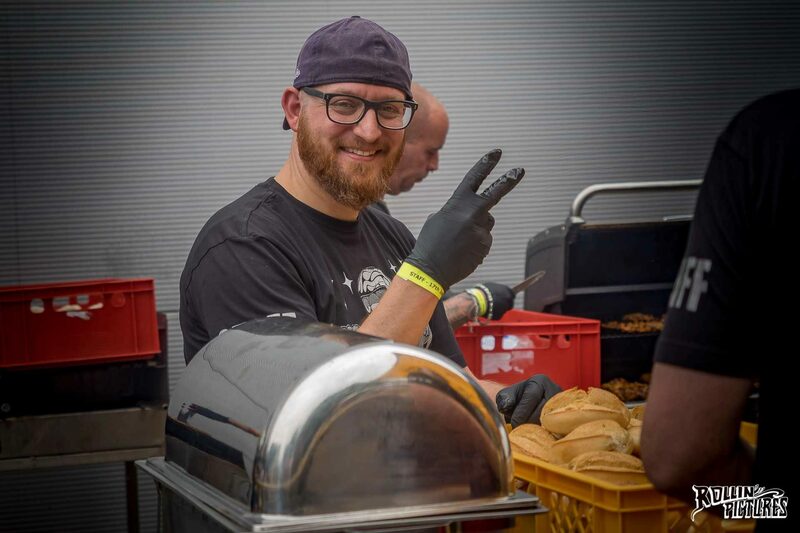 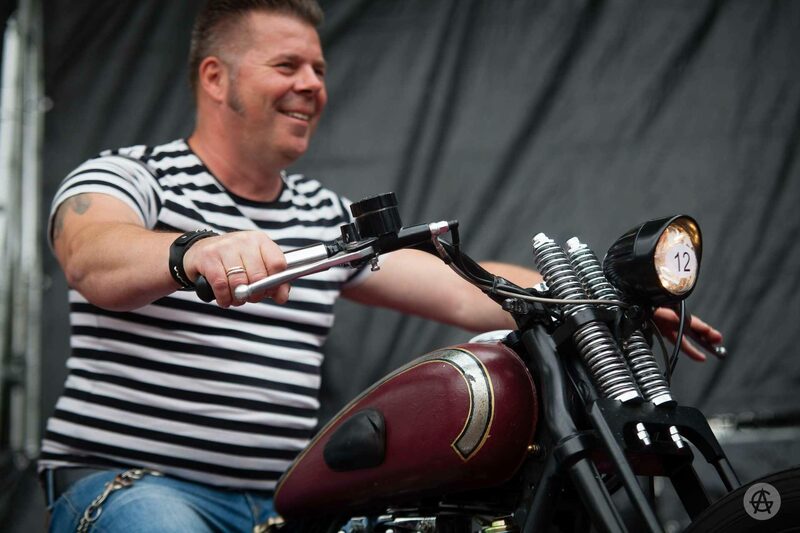 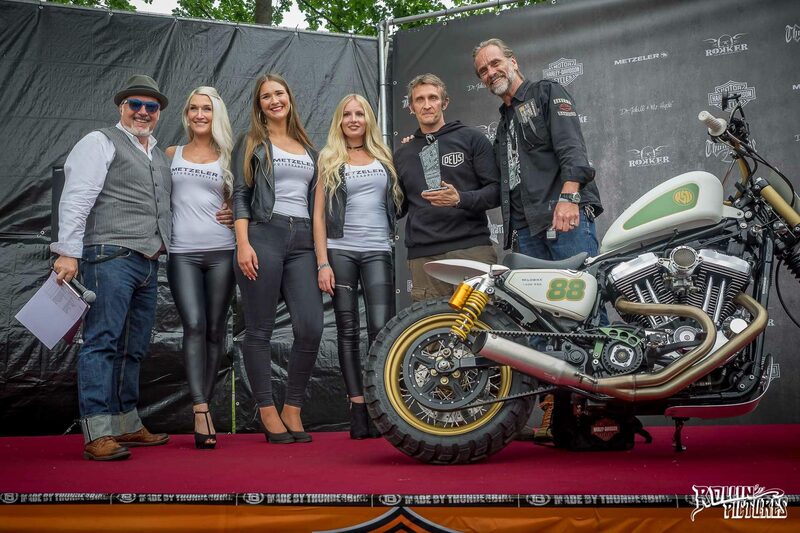 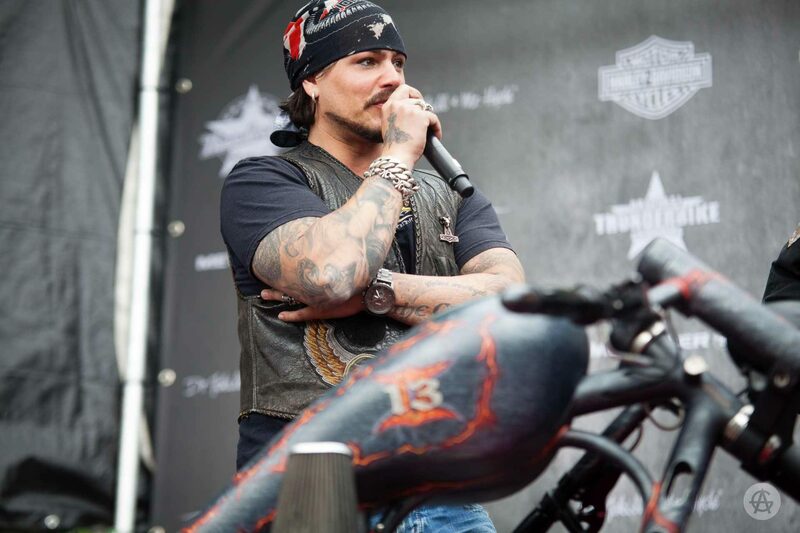 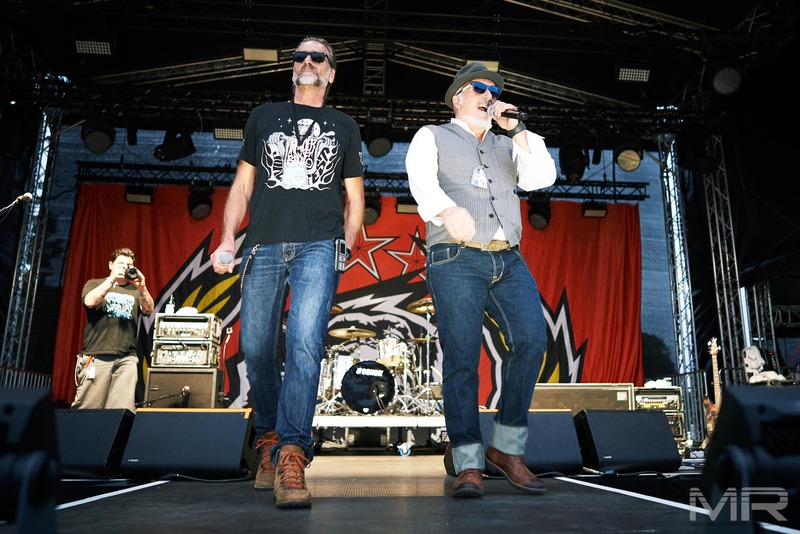 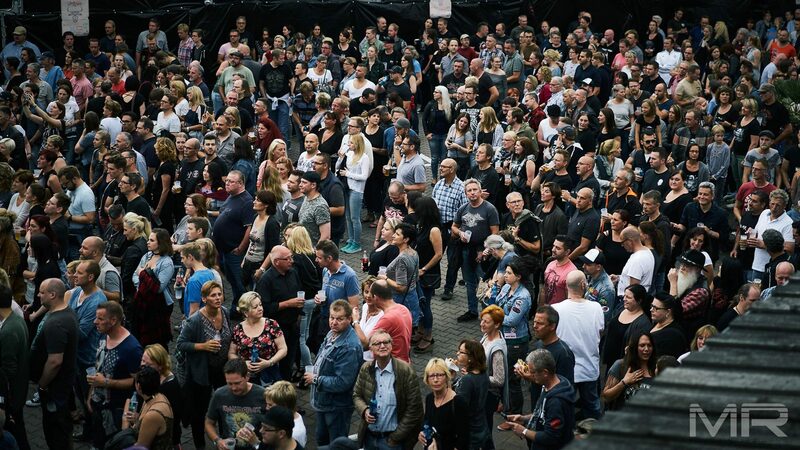 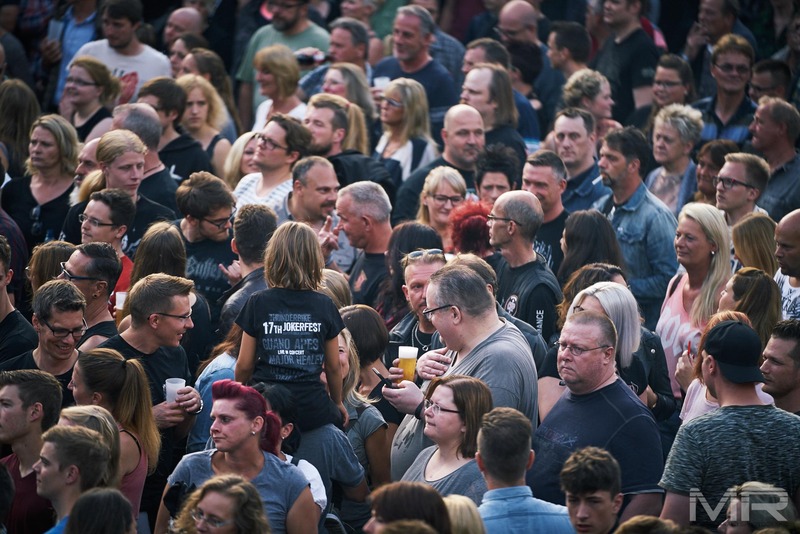 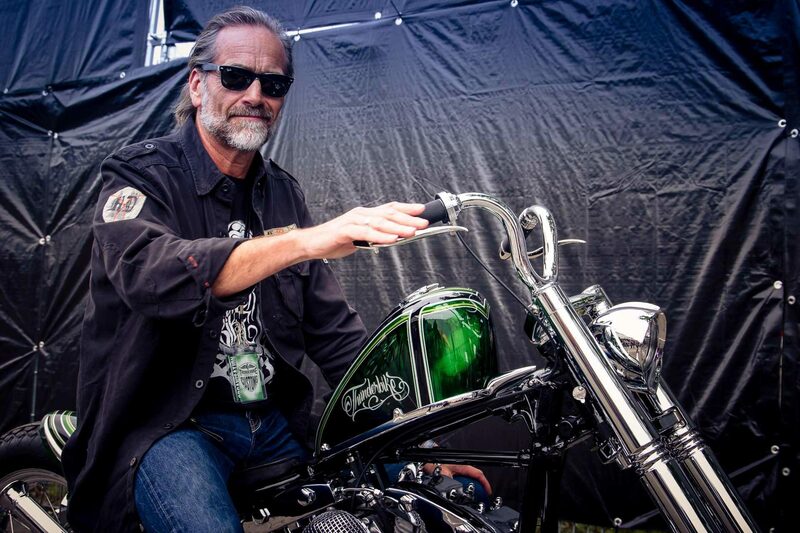 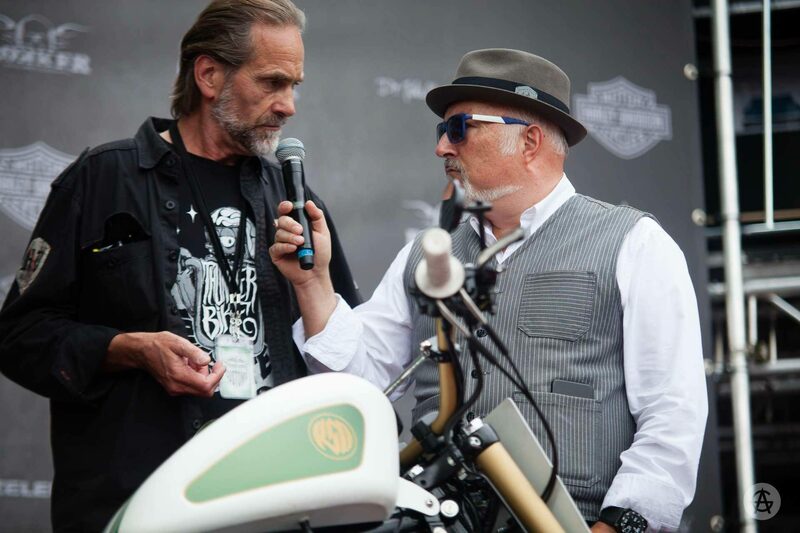 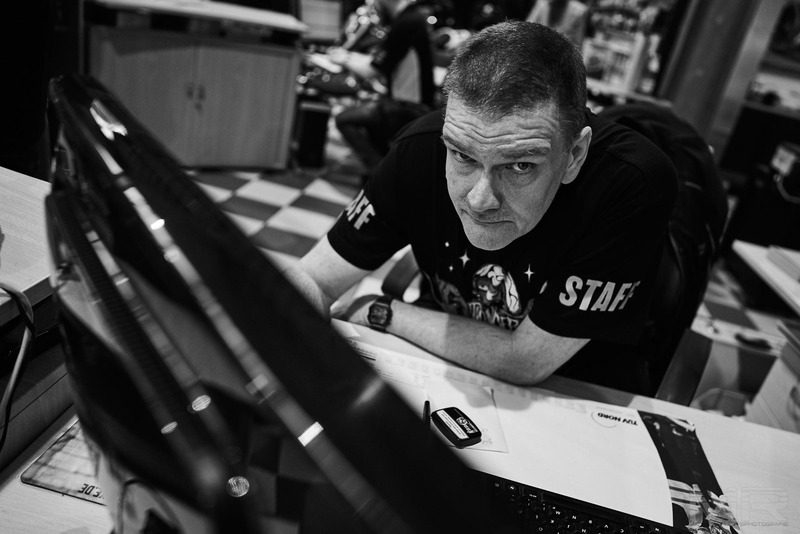 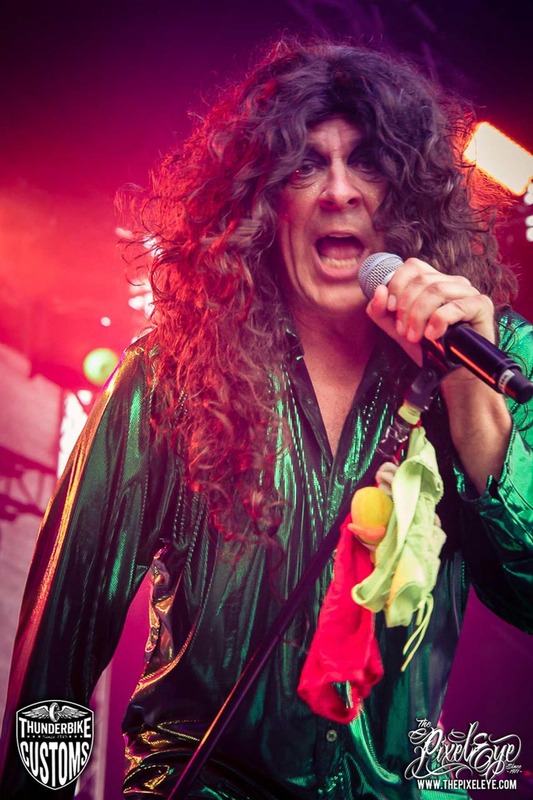 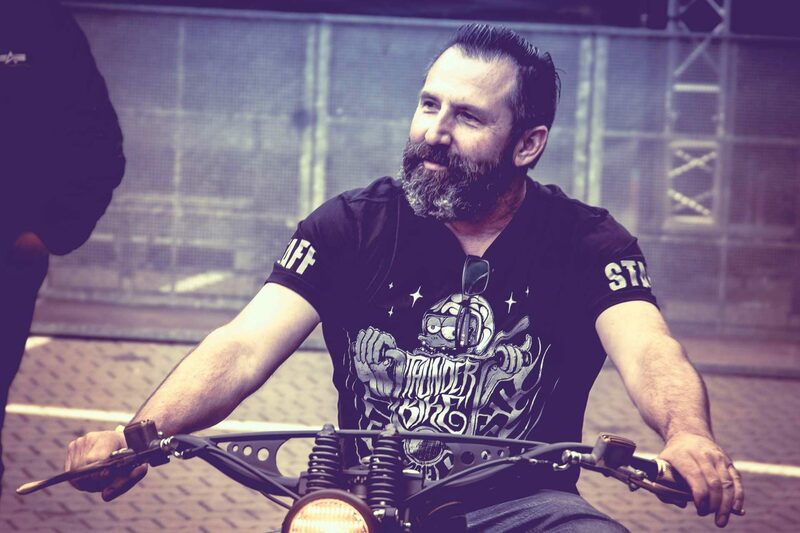 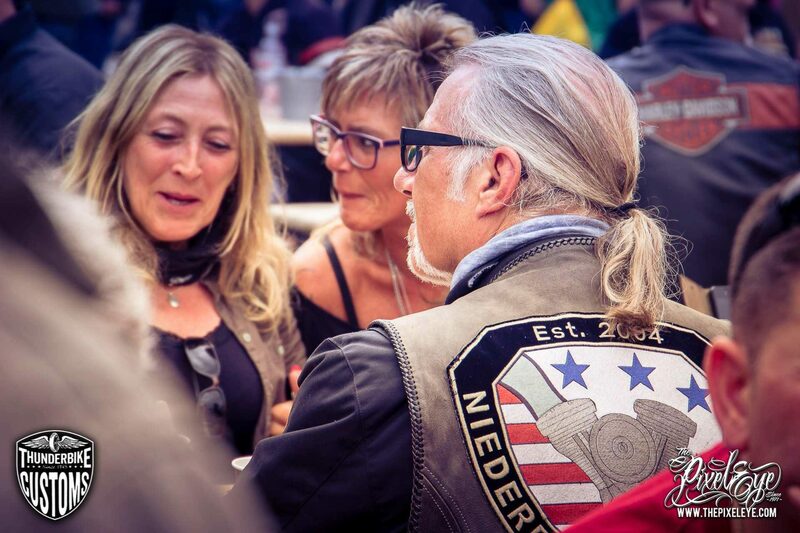 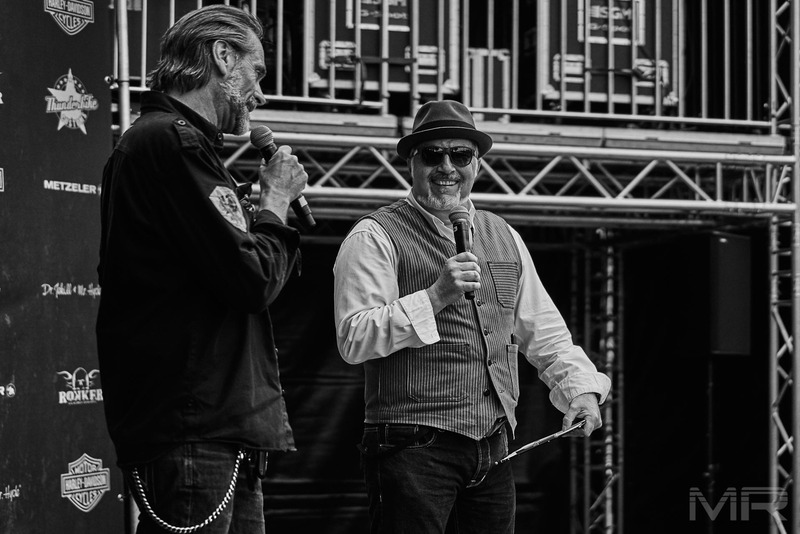 When Andreas Bergerforth, head of Thunderbike invites to his ultimate Thunderbike summer party, thousands of visitors follow this call, as in the last few years! 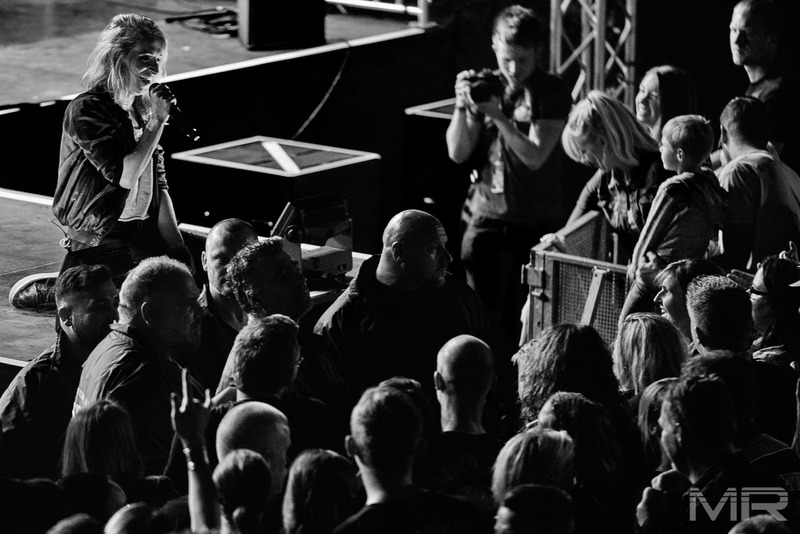 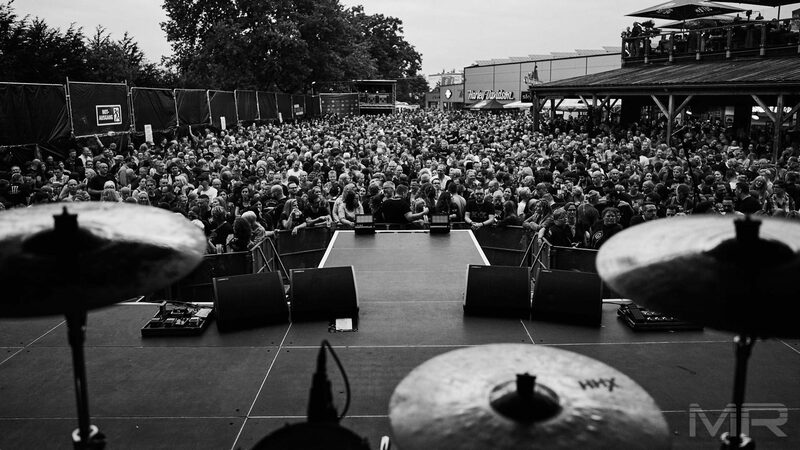 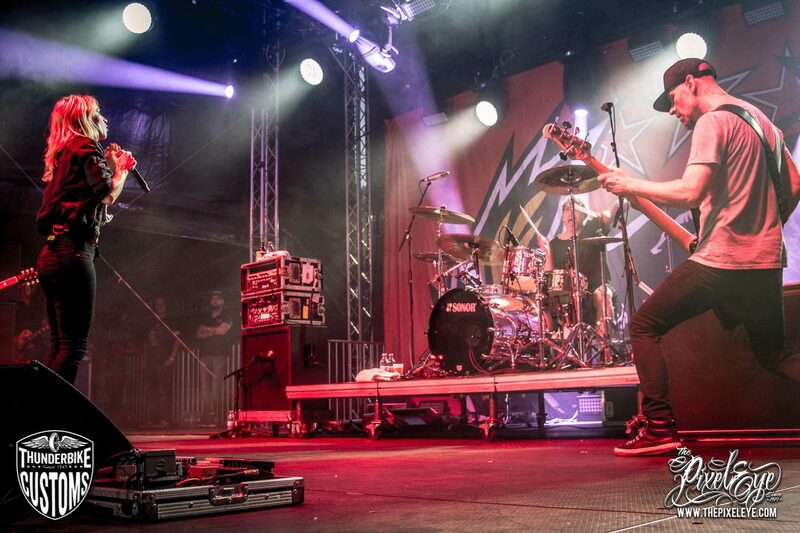 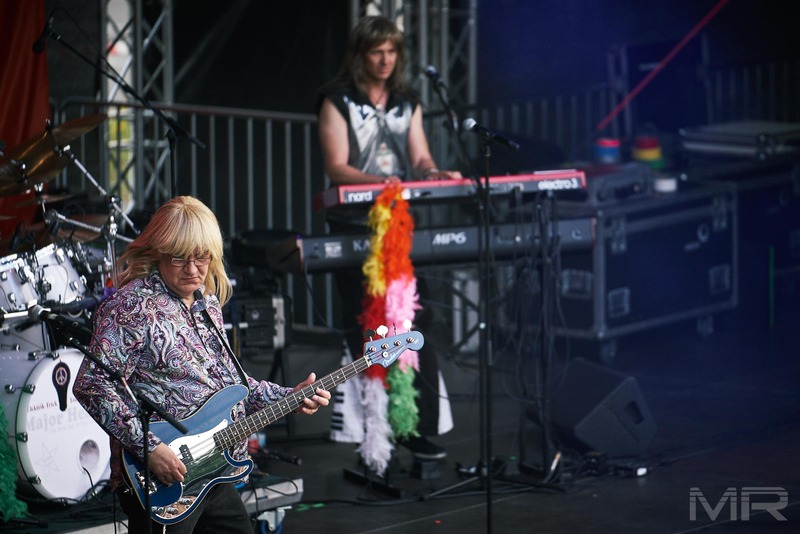 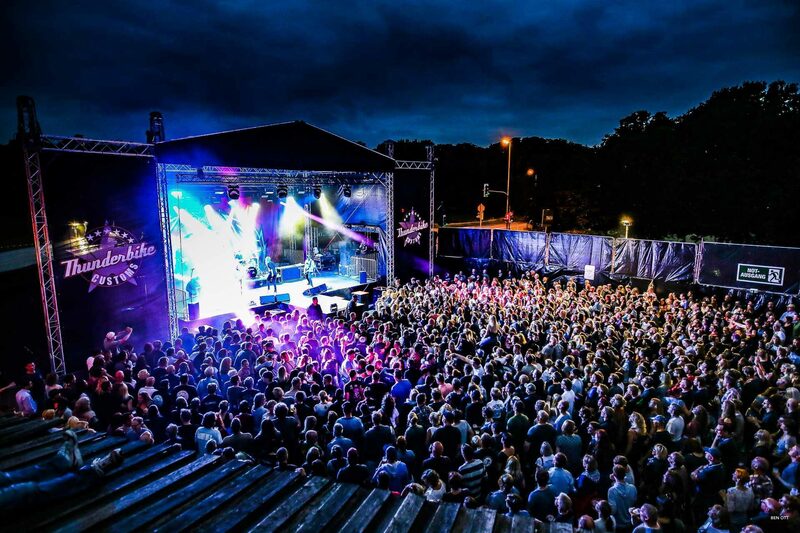 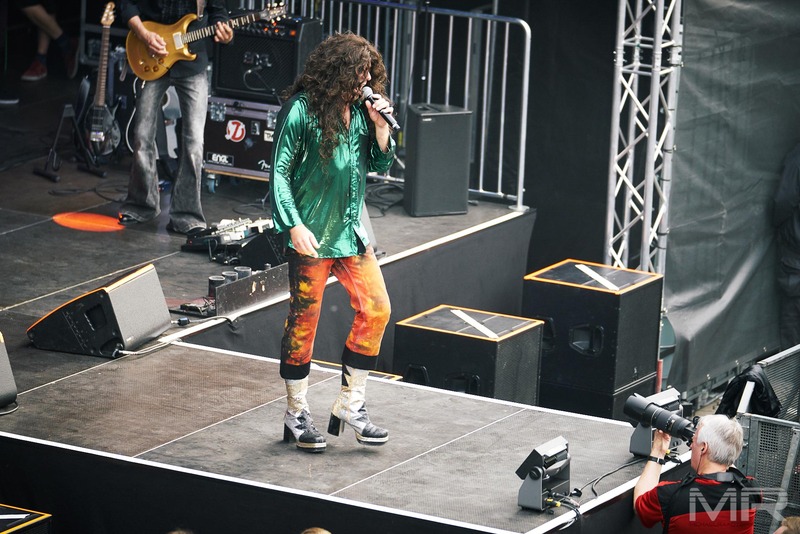 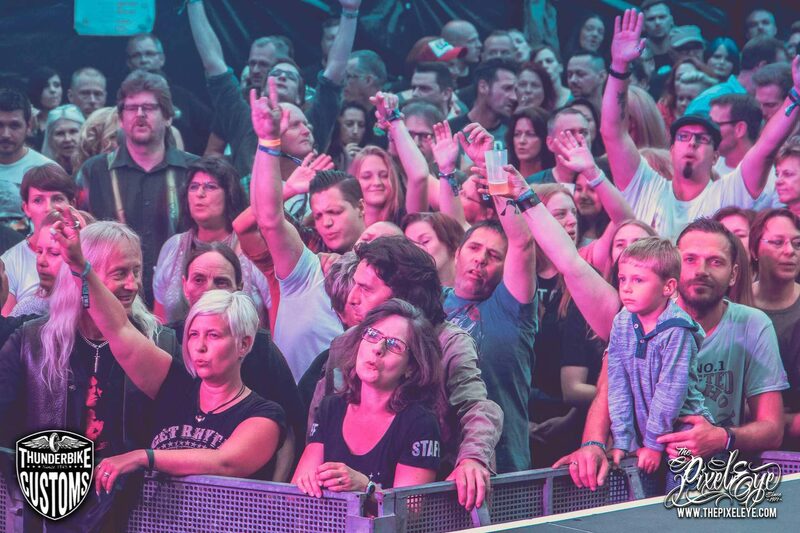 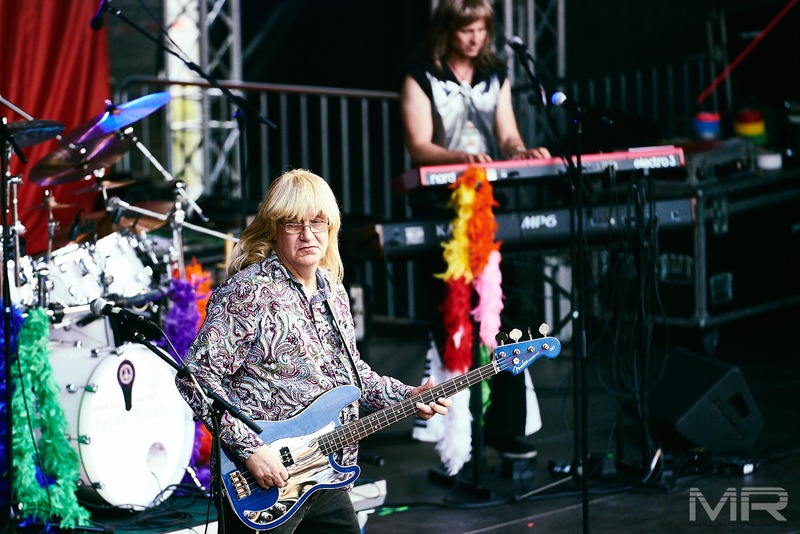 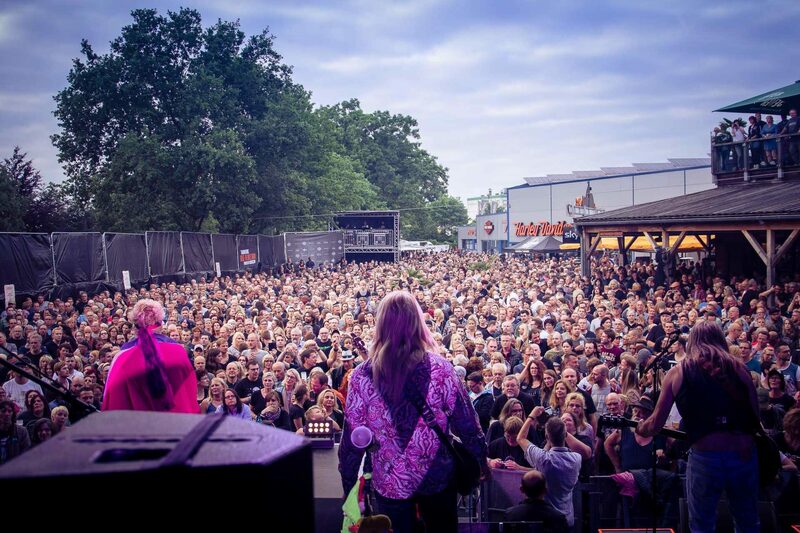 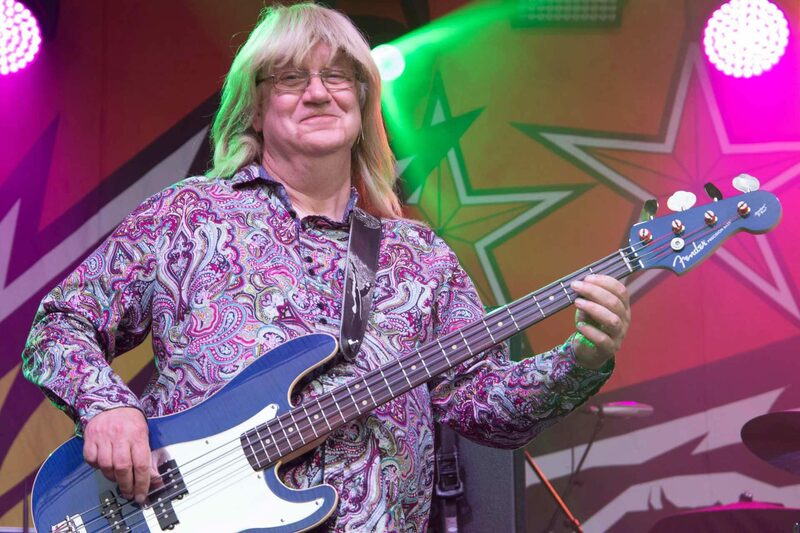 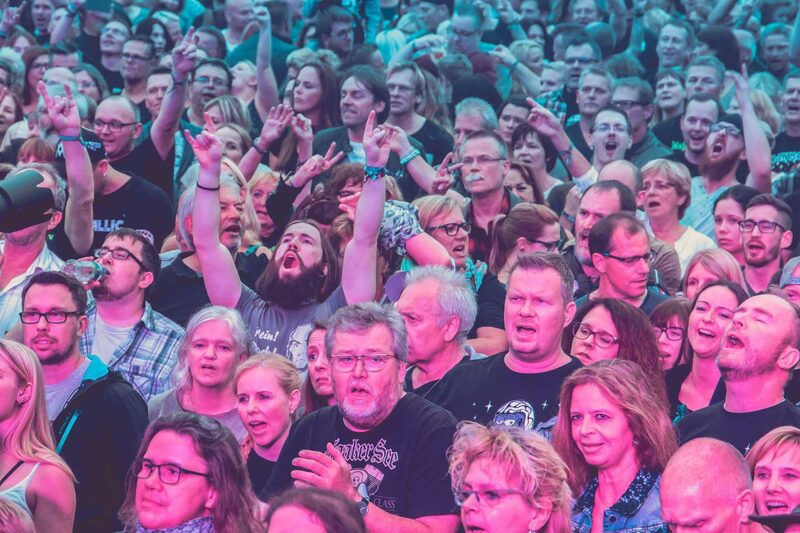 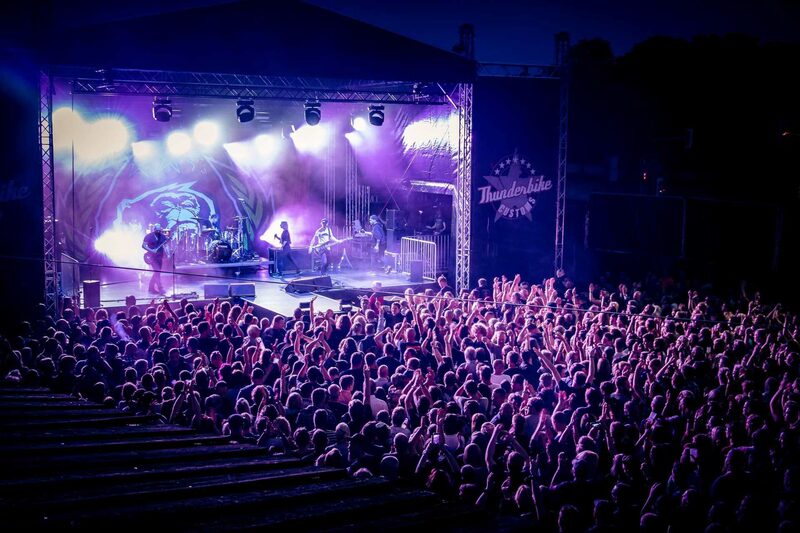 The Hooters from Philadelphia rocked Hamminkeln in 2016. 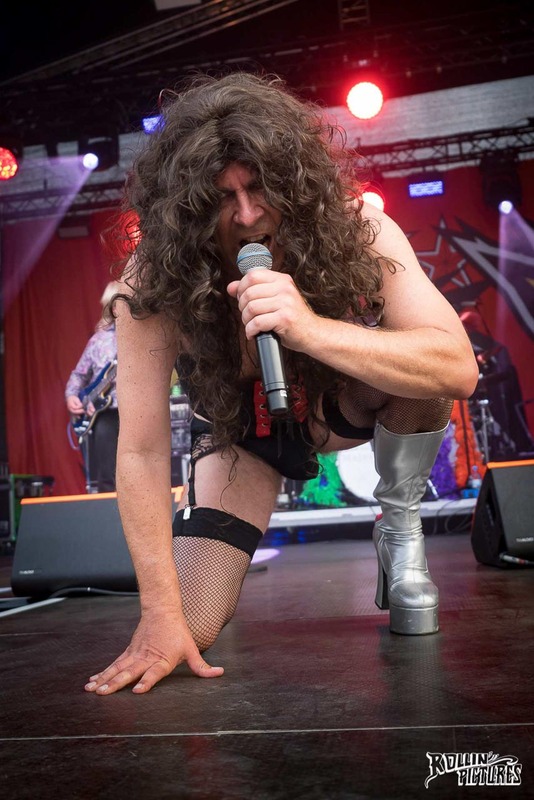 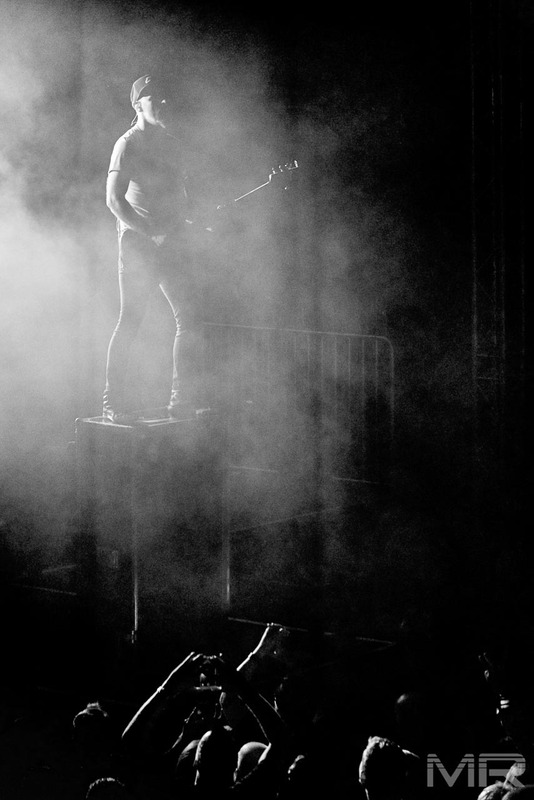 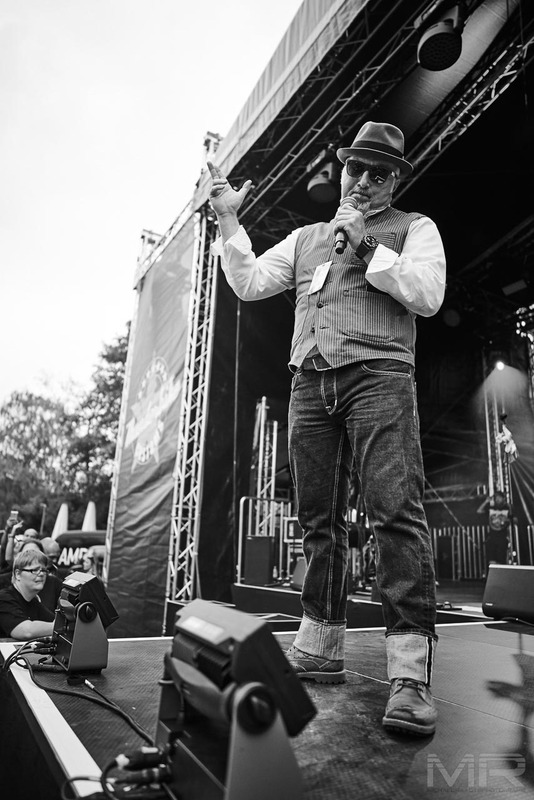 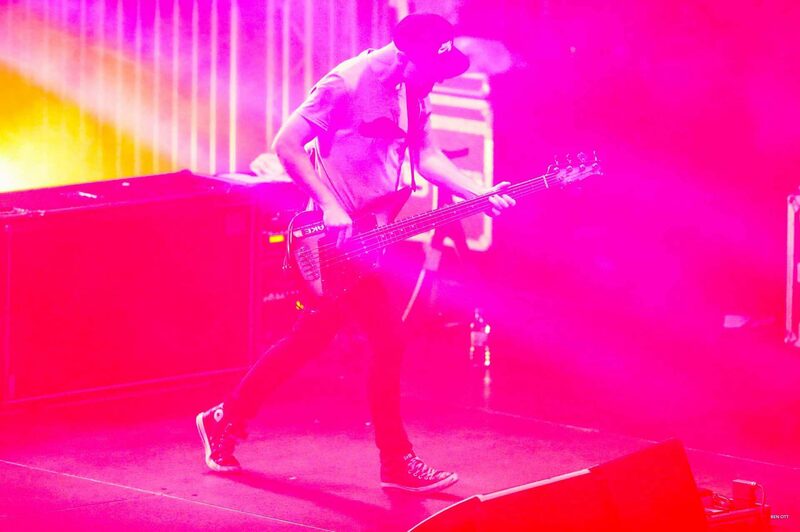 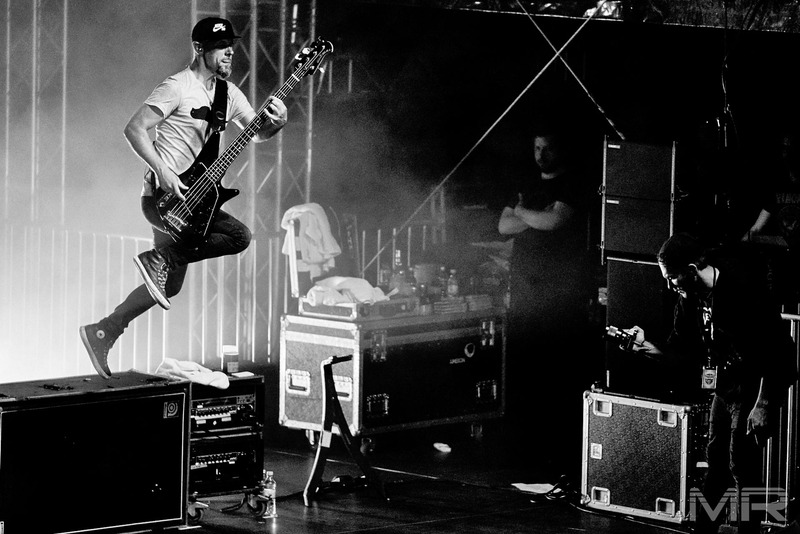 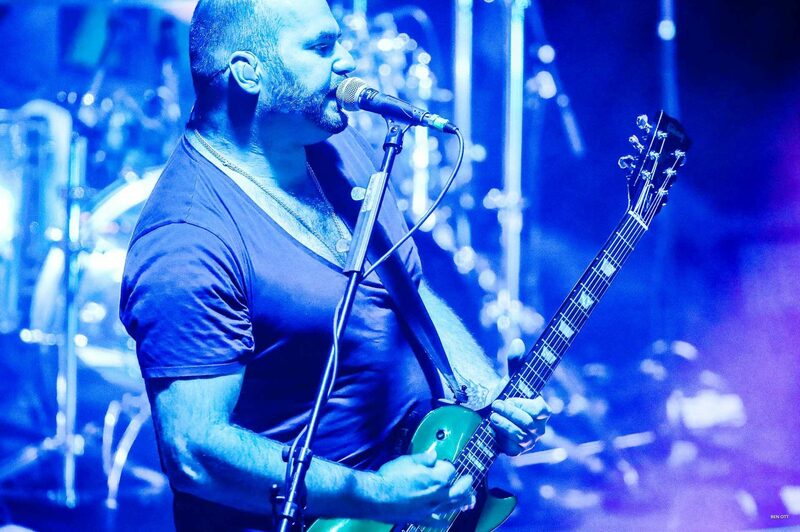 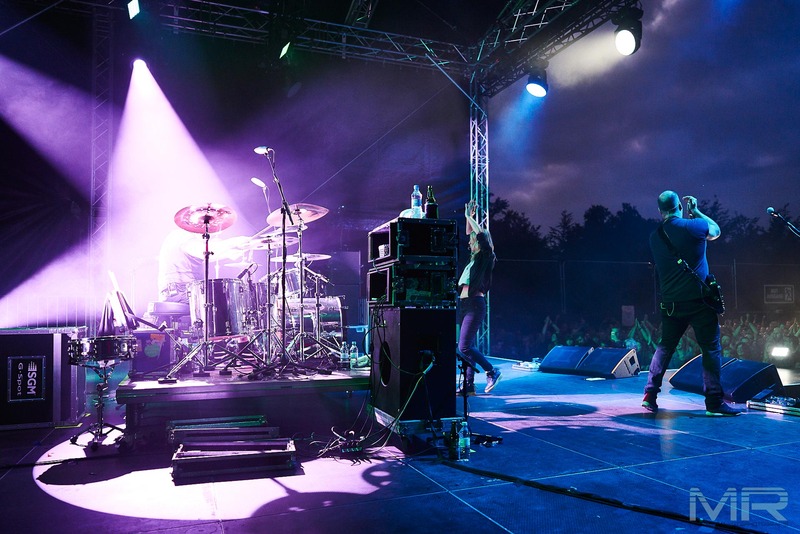 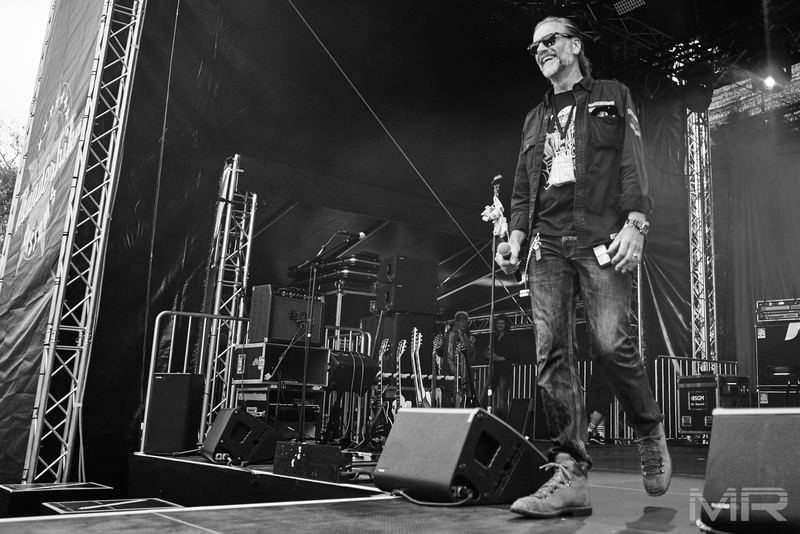 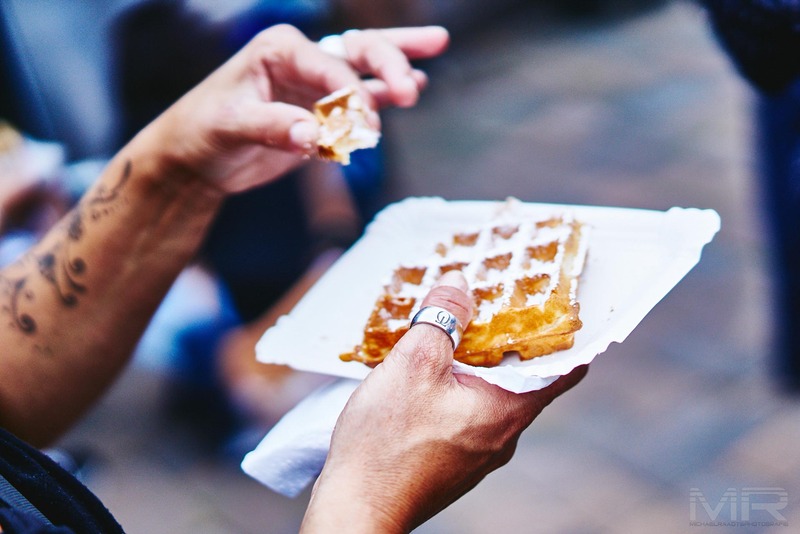 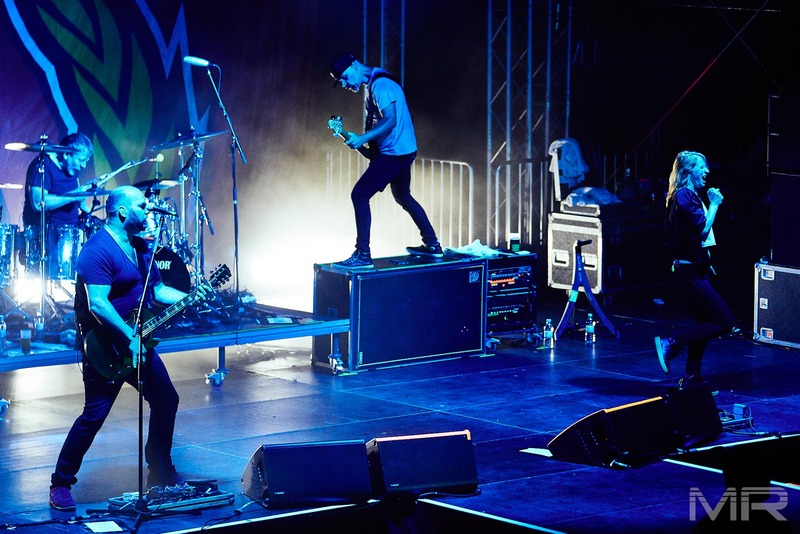 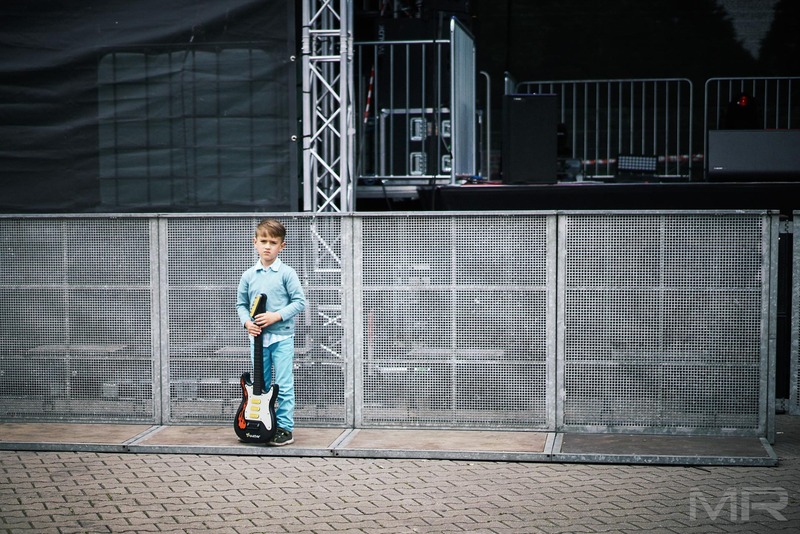 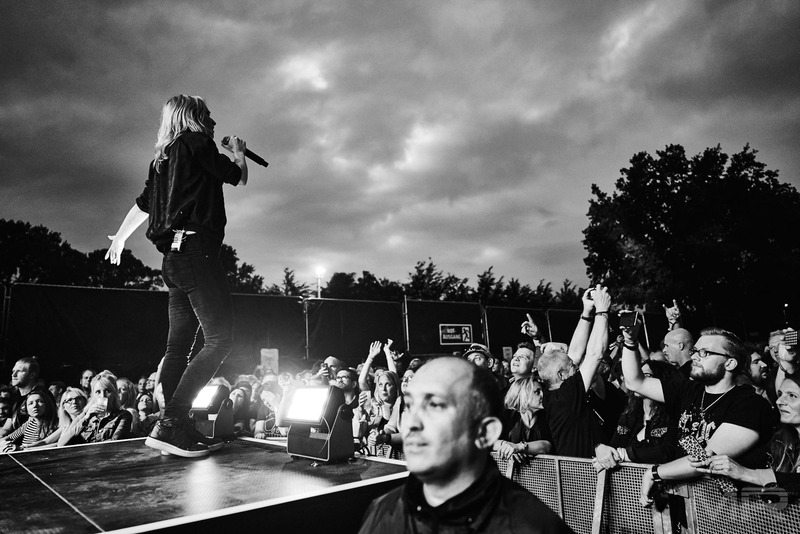 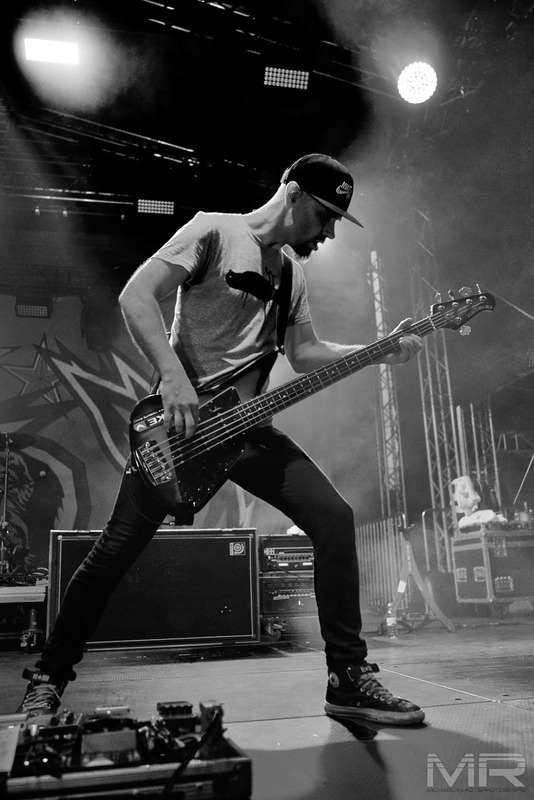 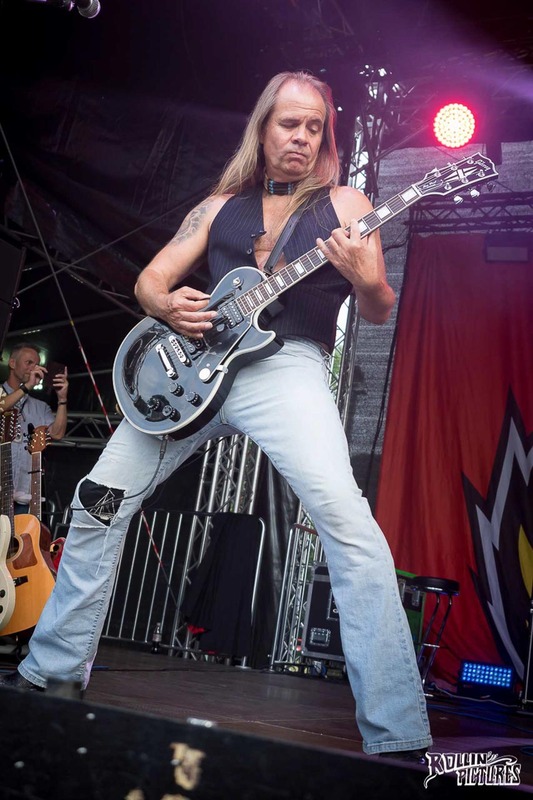 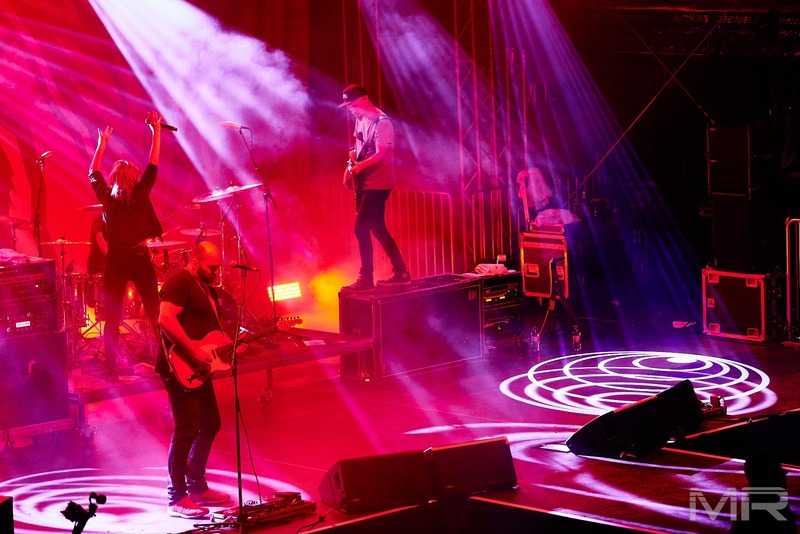 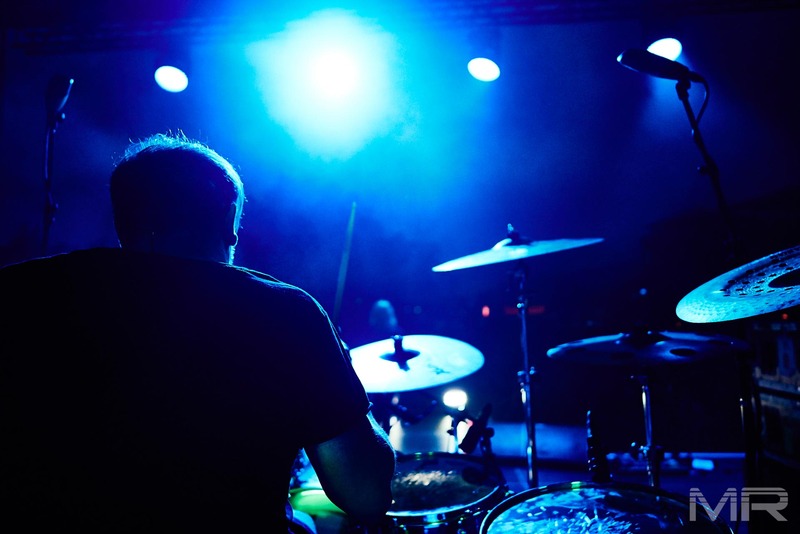 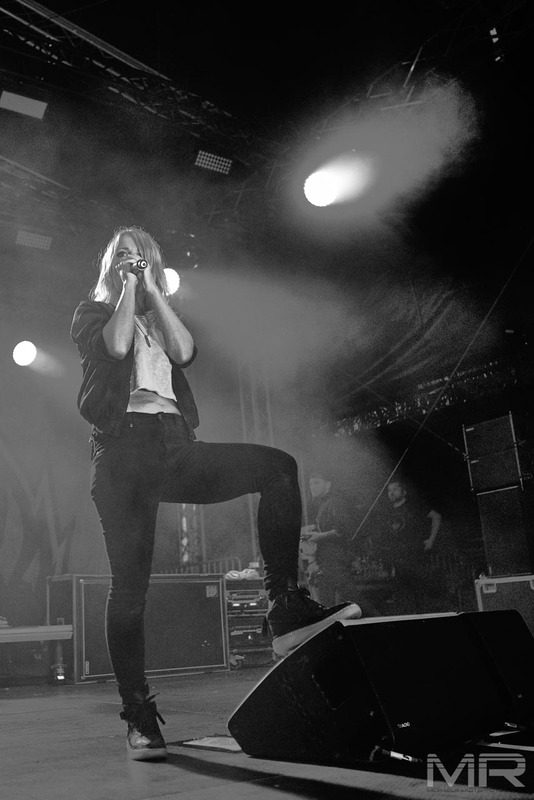 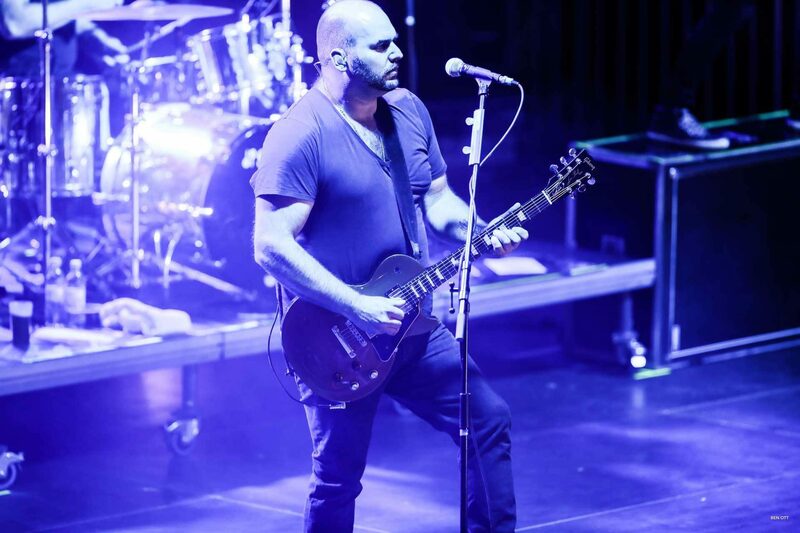 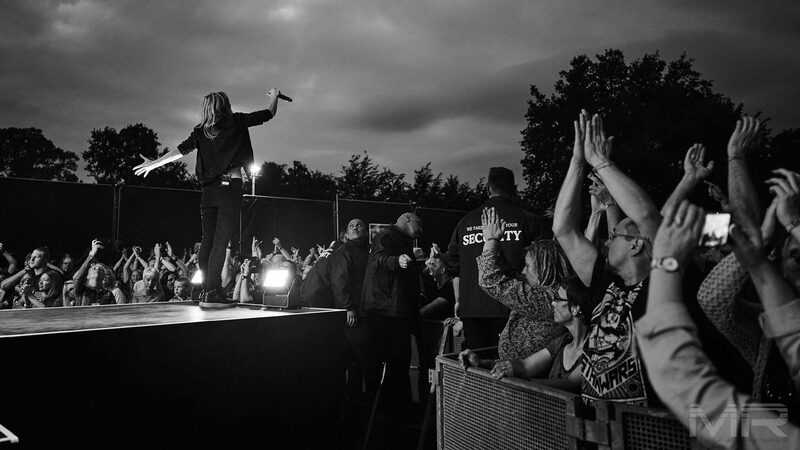 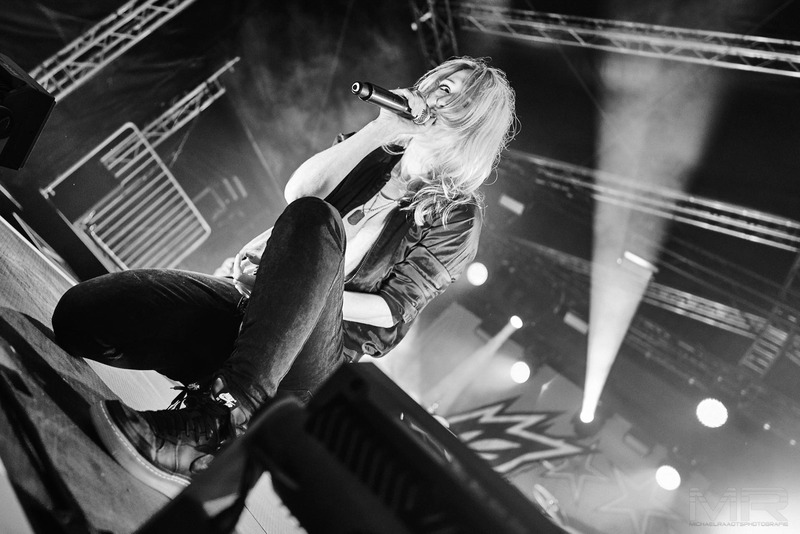 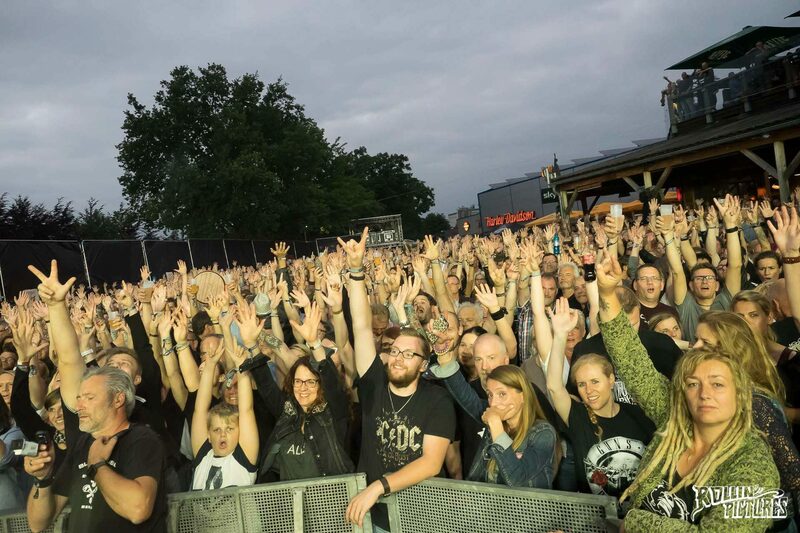 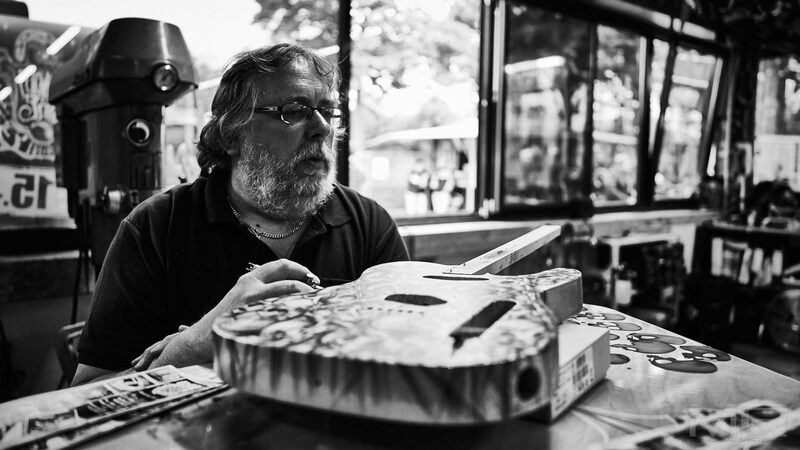 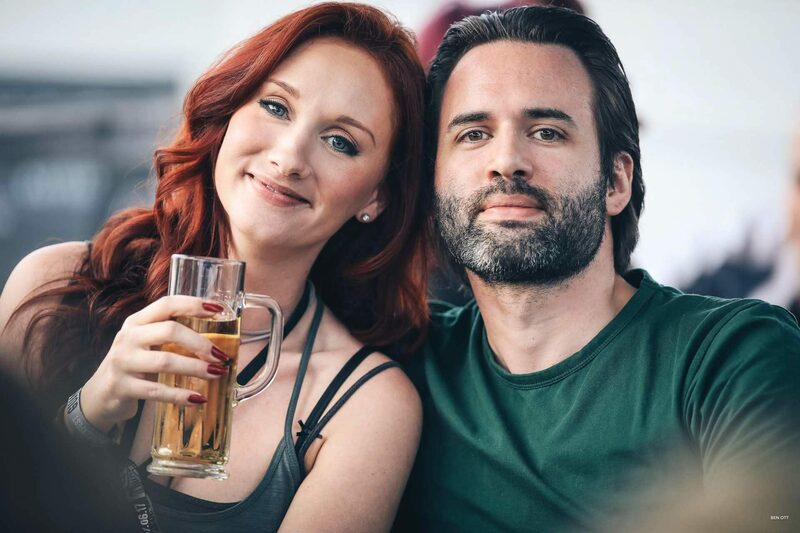 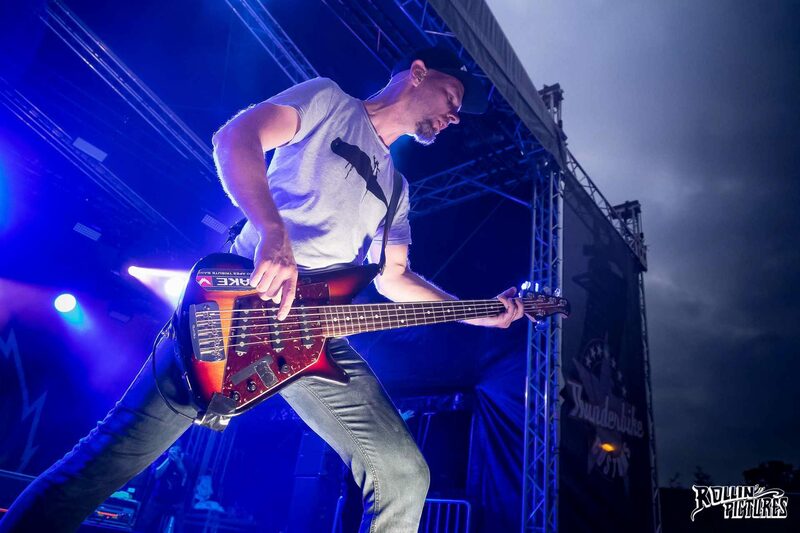 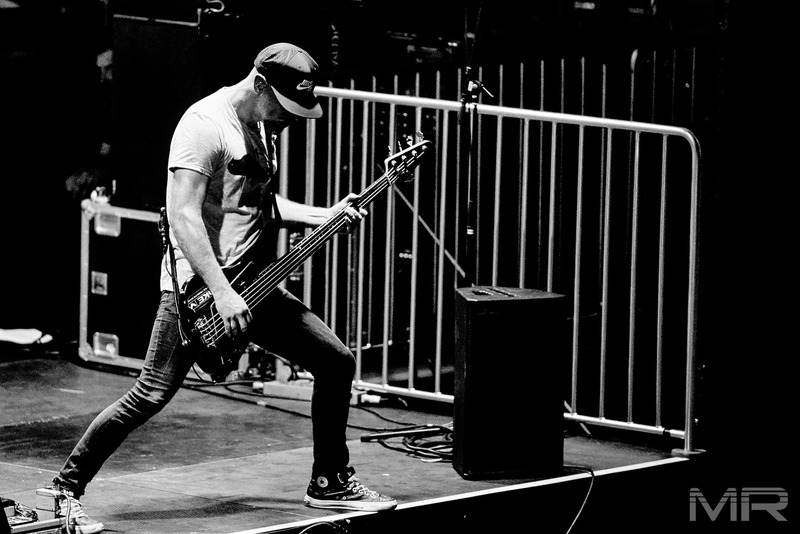 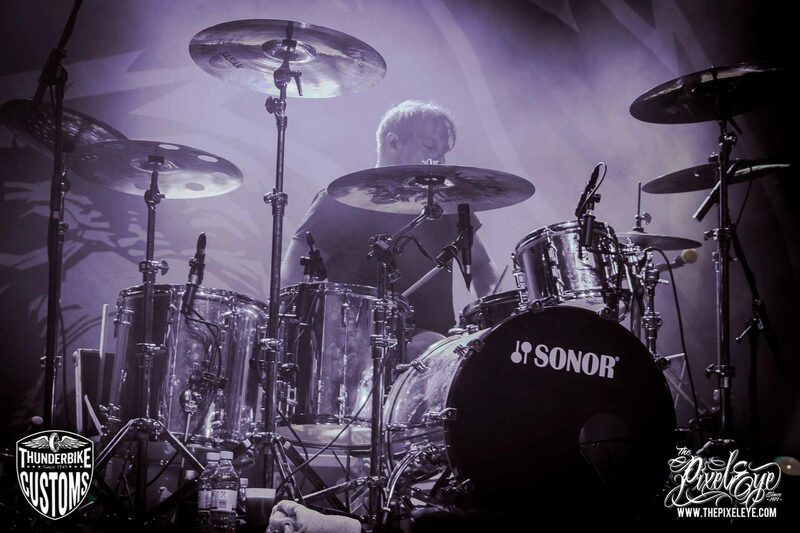 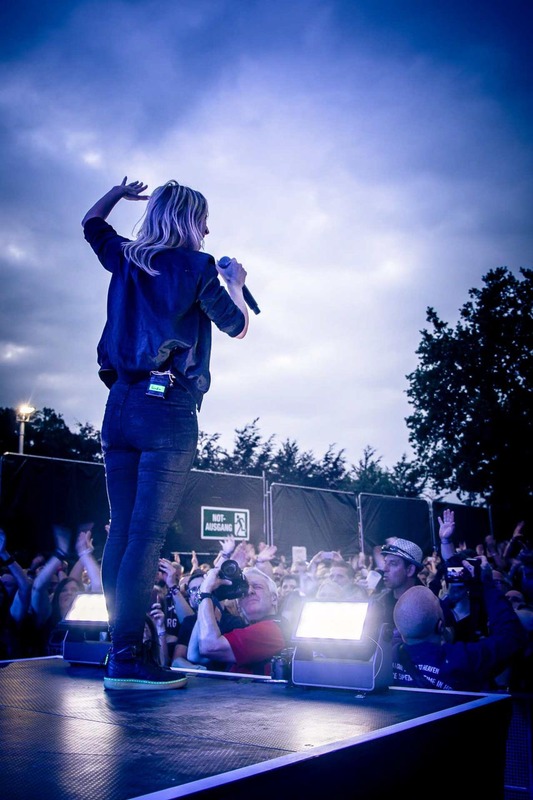 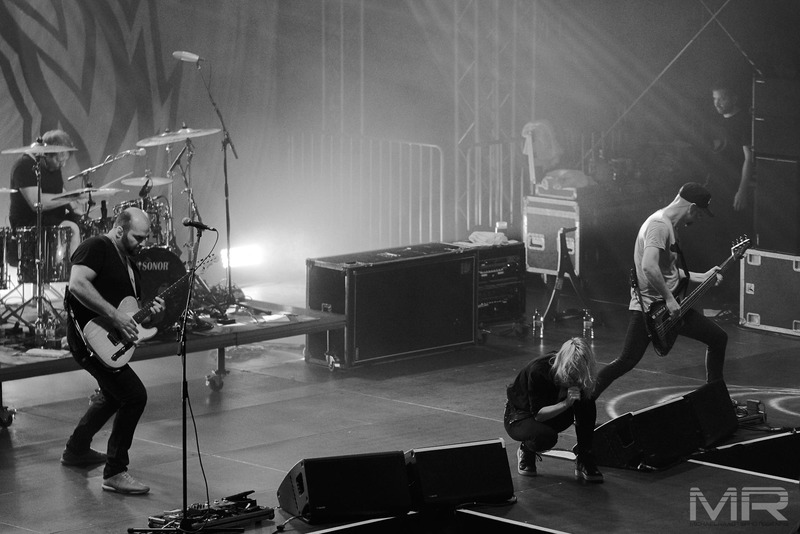 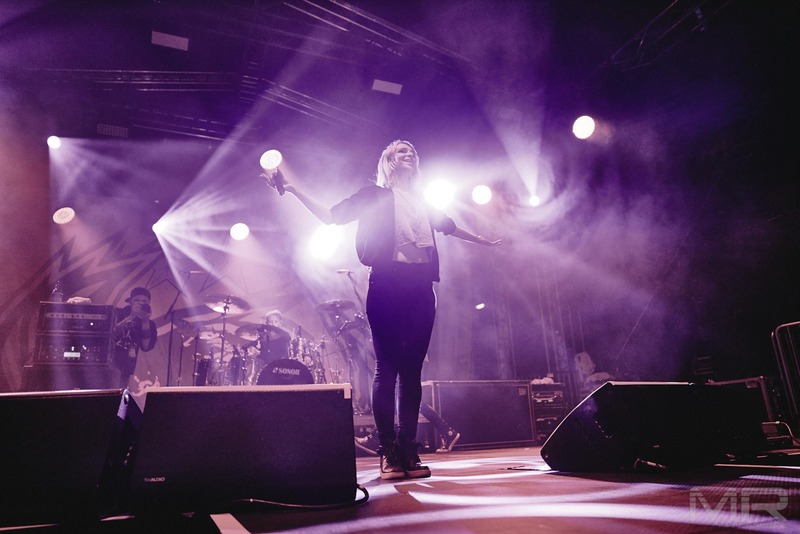 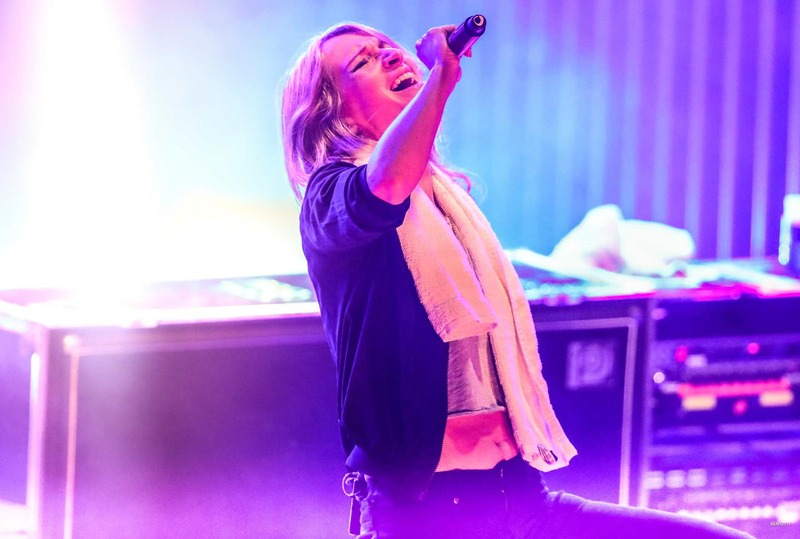 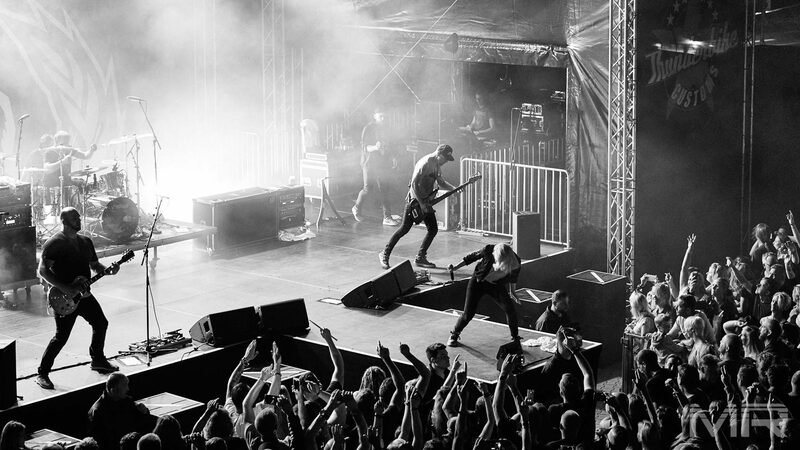 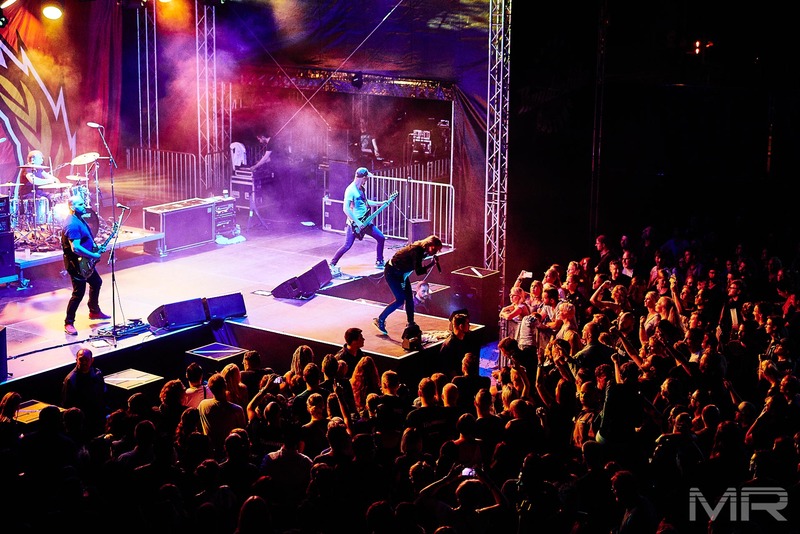 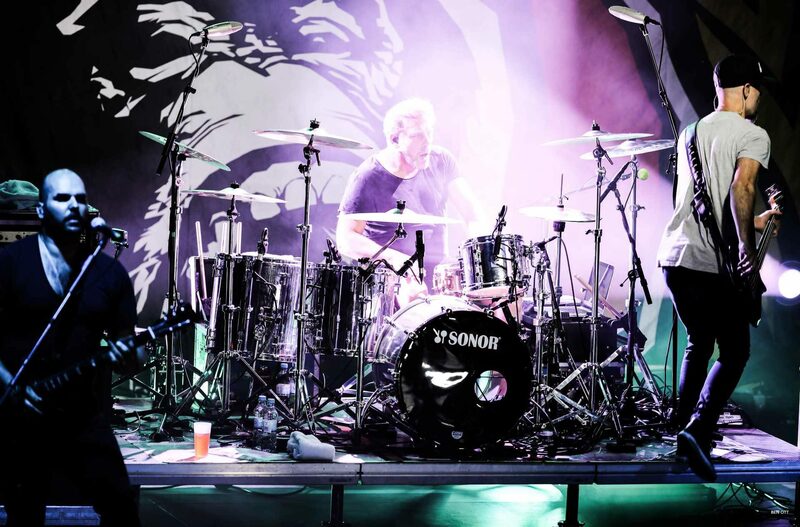 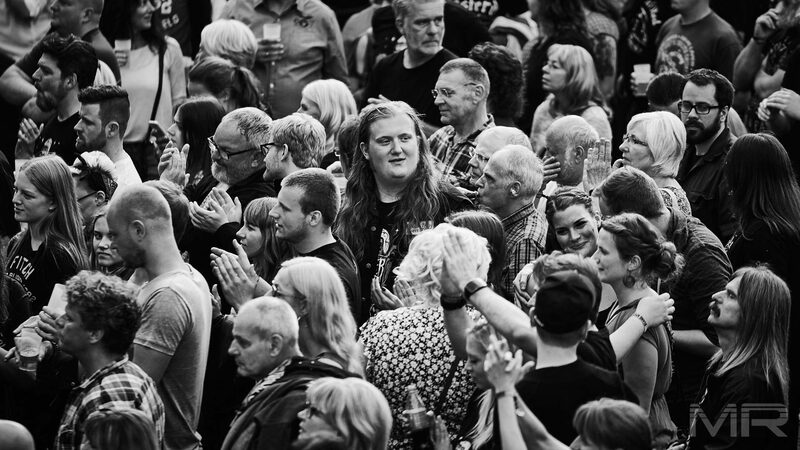 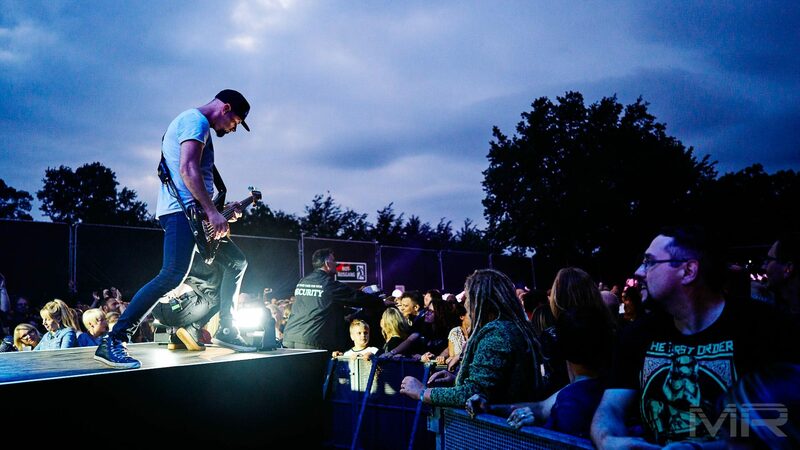 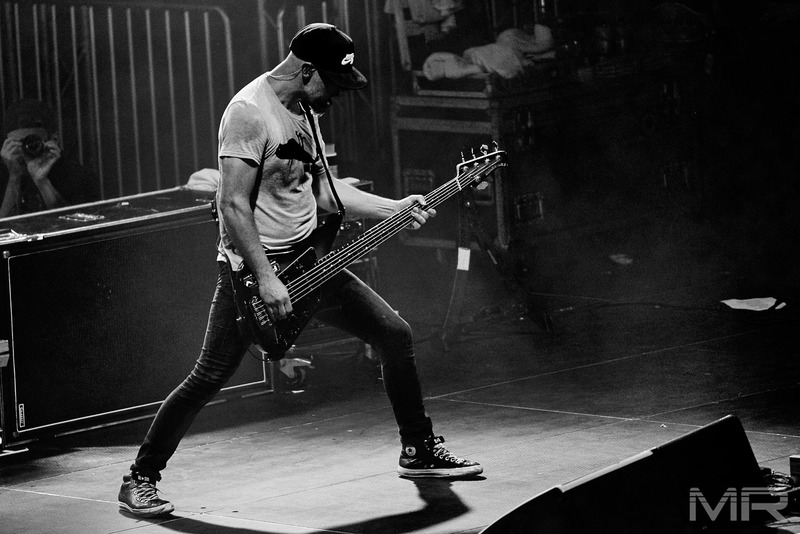 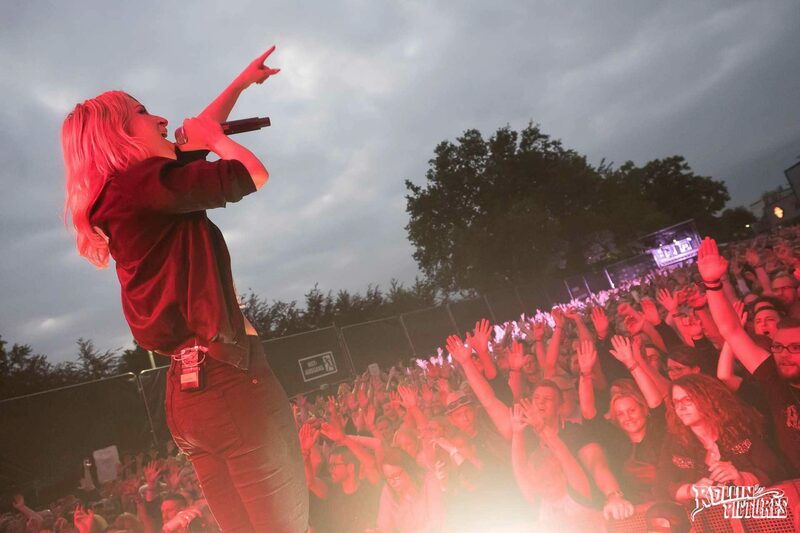 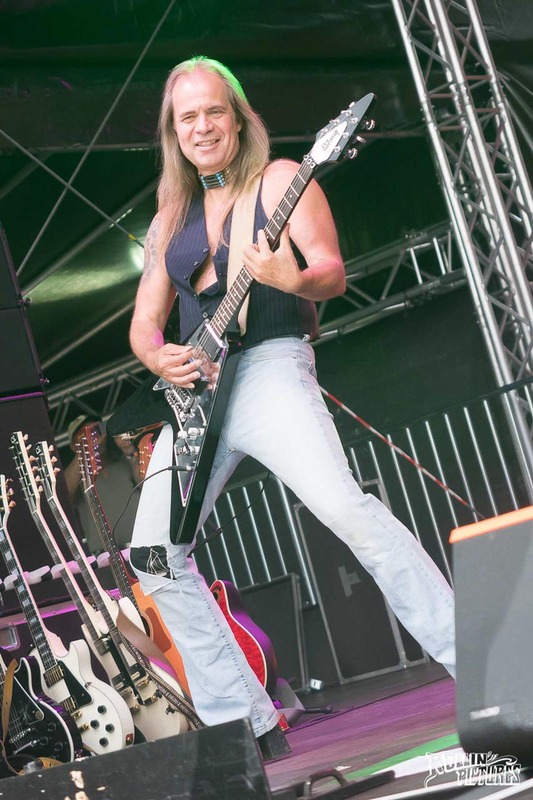 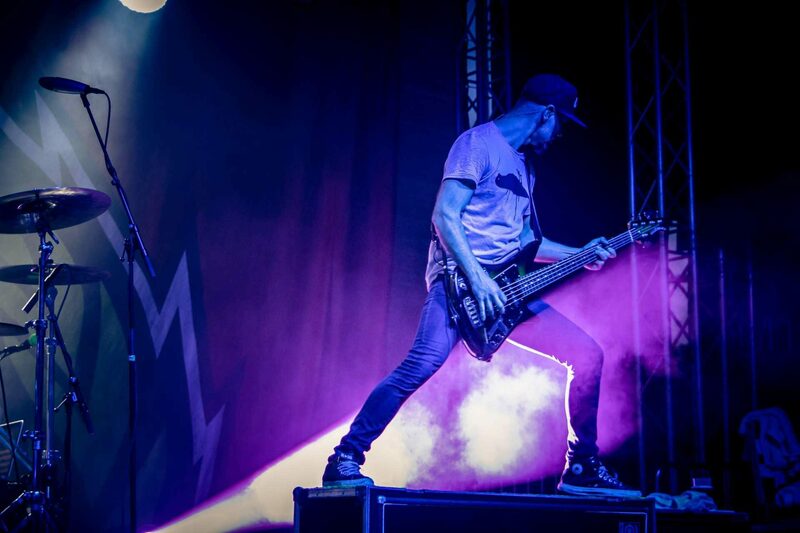 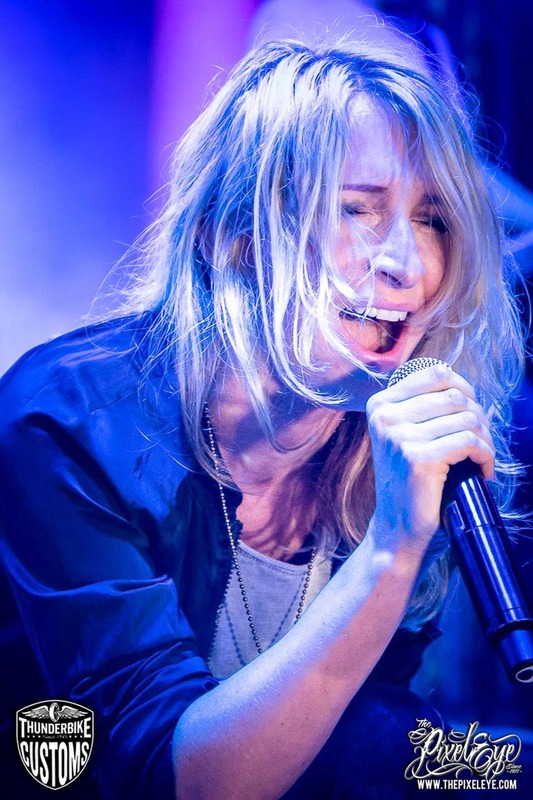 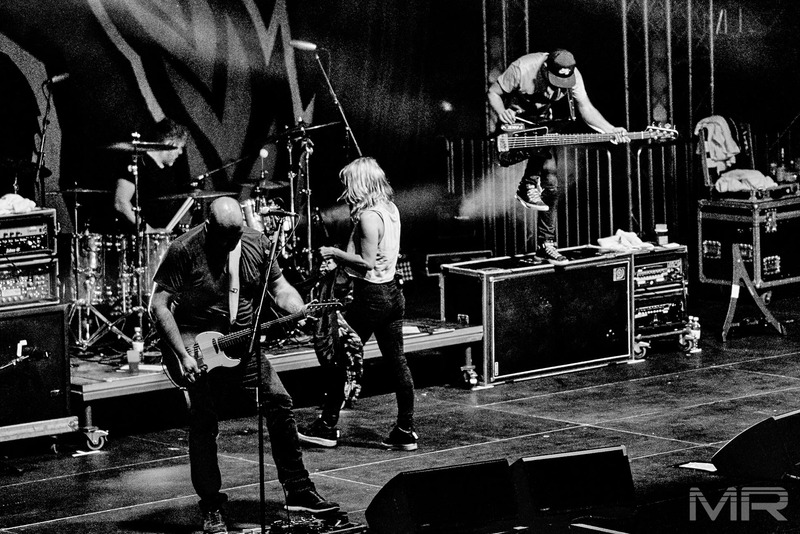 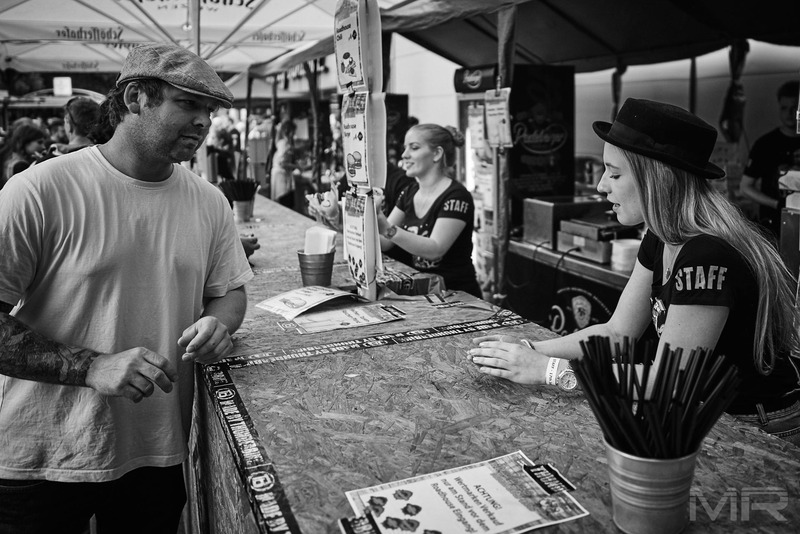 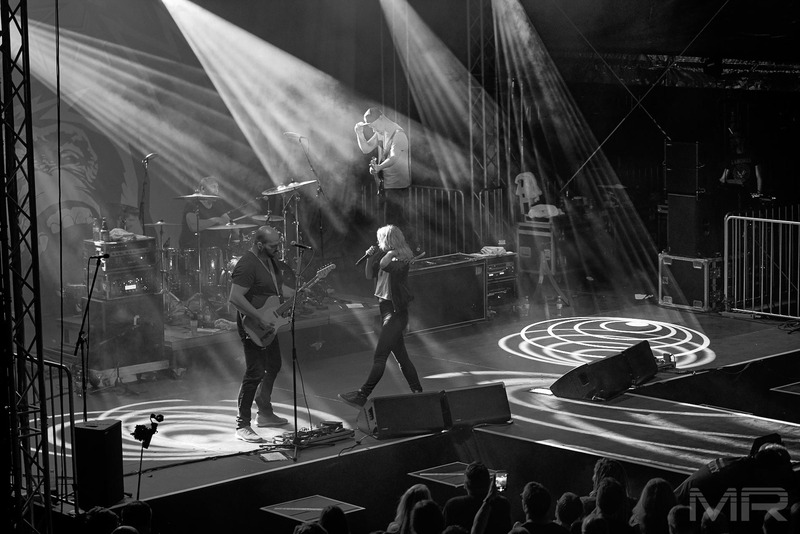 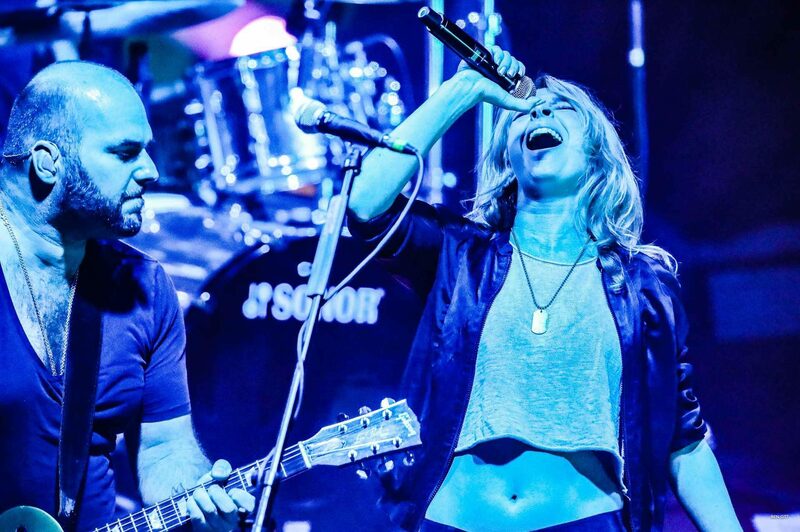 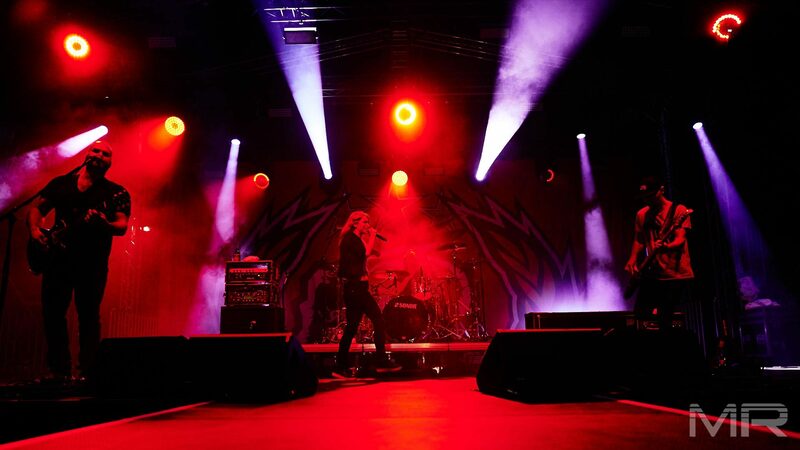 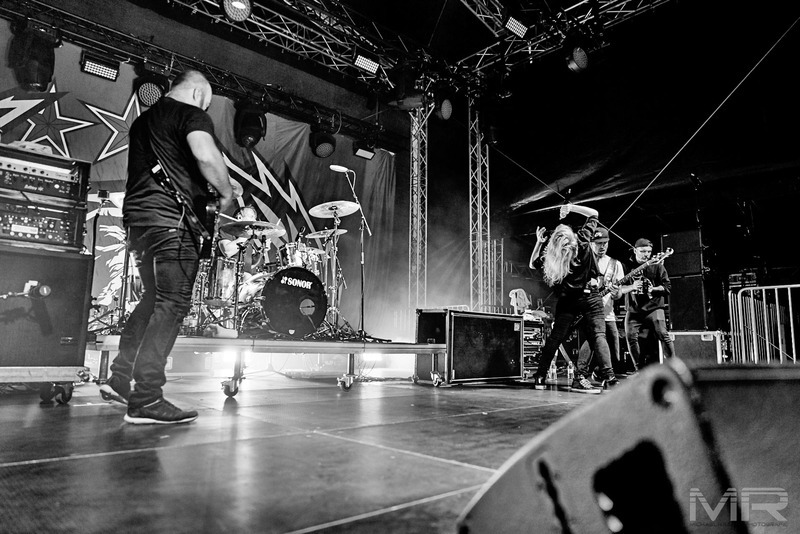 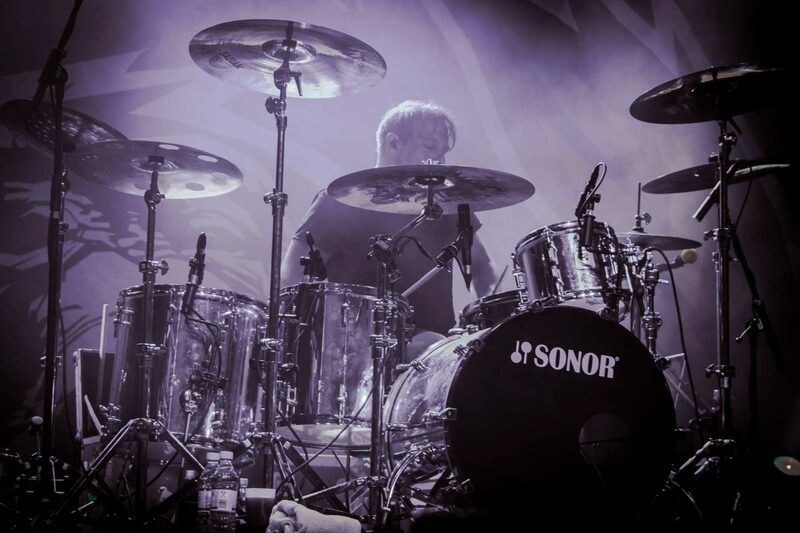 This year he was able to sign the Göttingen-based rock band Guano Apes, which currently travels through Germany with its Proud like a God tour. 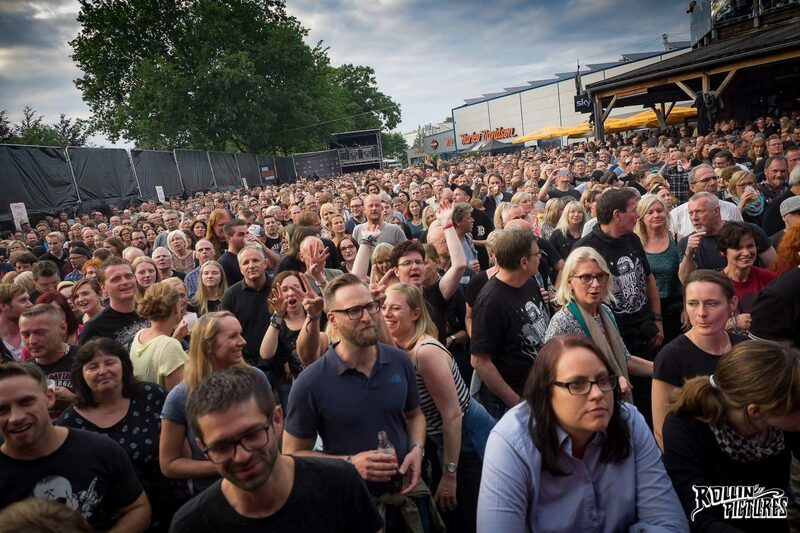 The concert tickets were completely sold out! 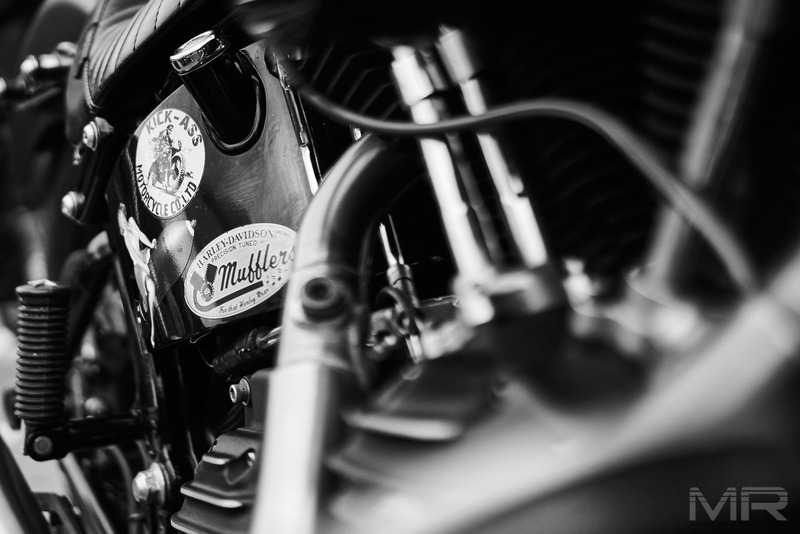 As the Apes’ support Major Healey was in advance. 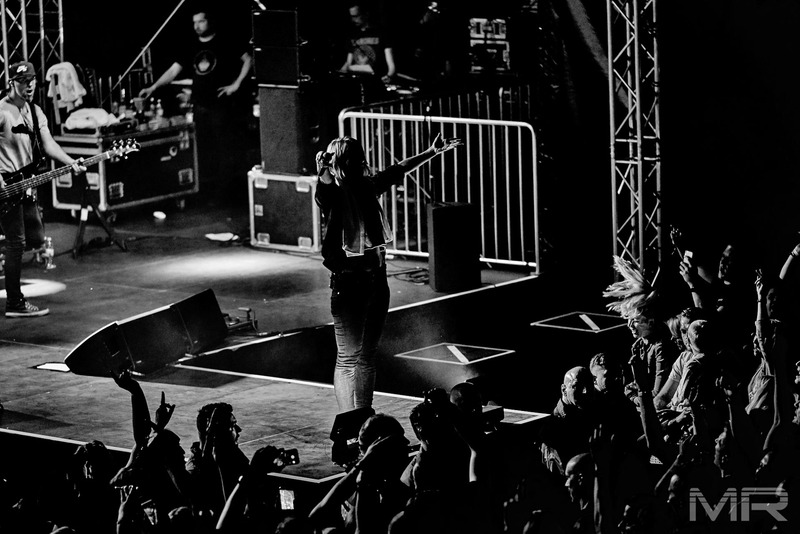 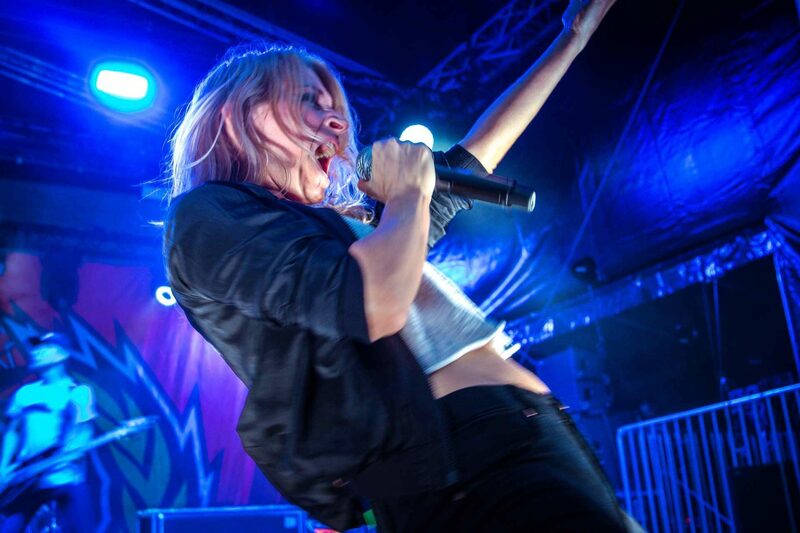 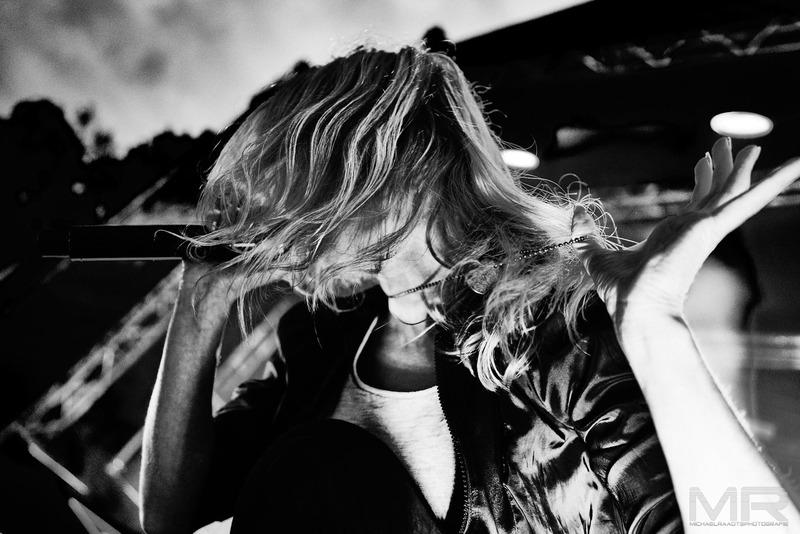 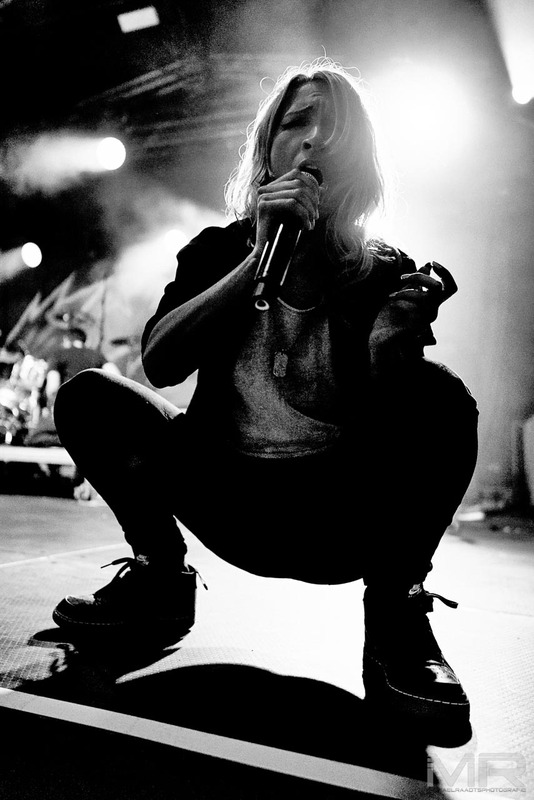 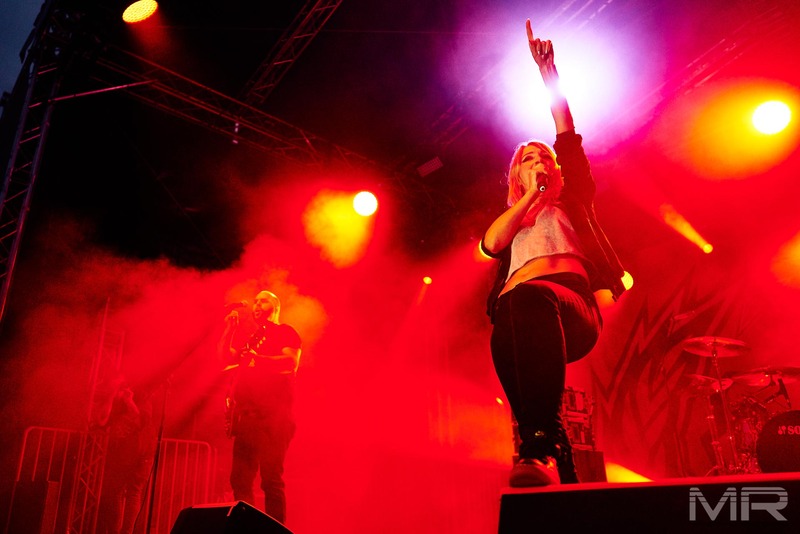 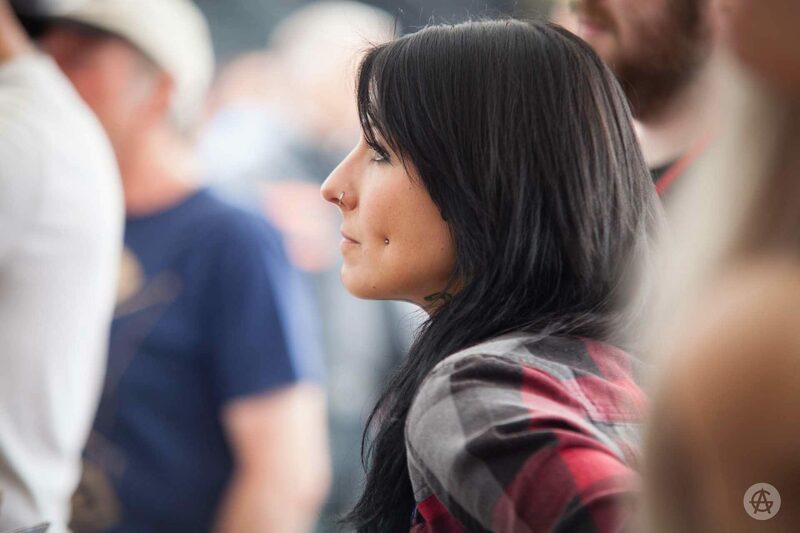 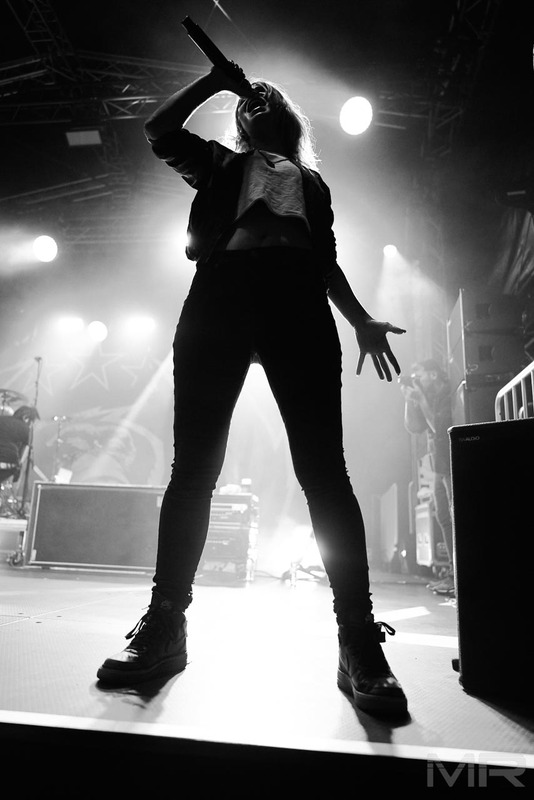 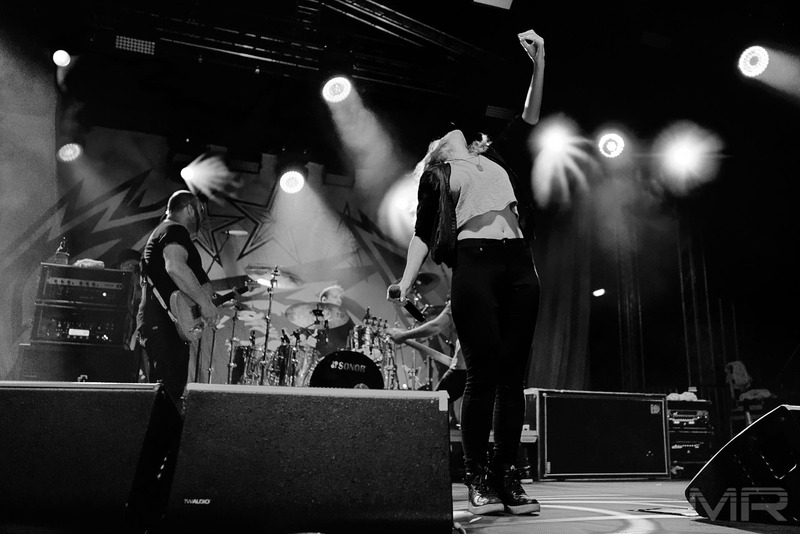 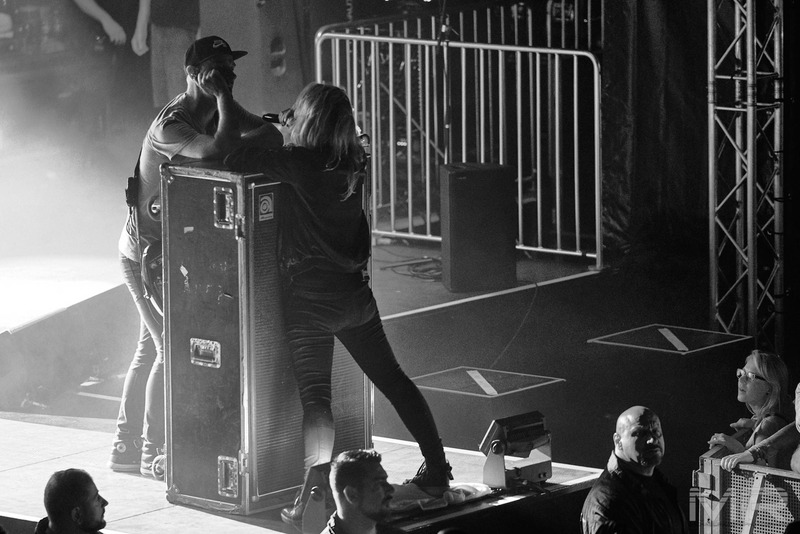 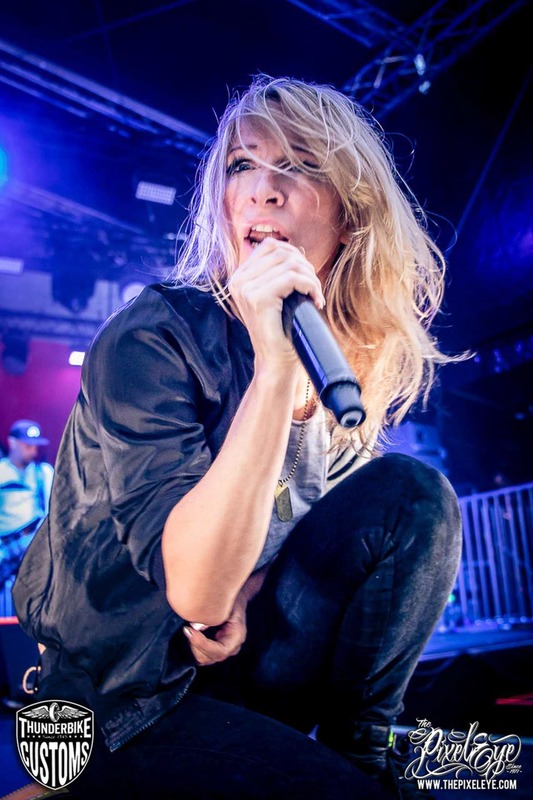 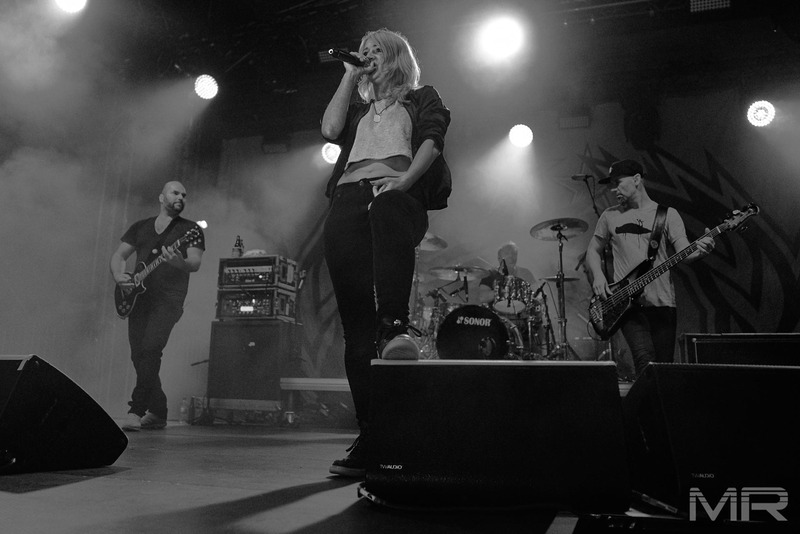 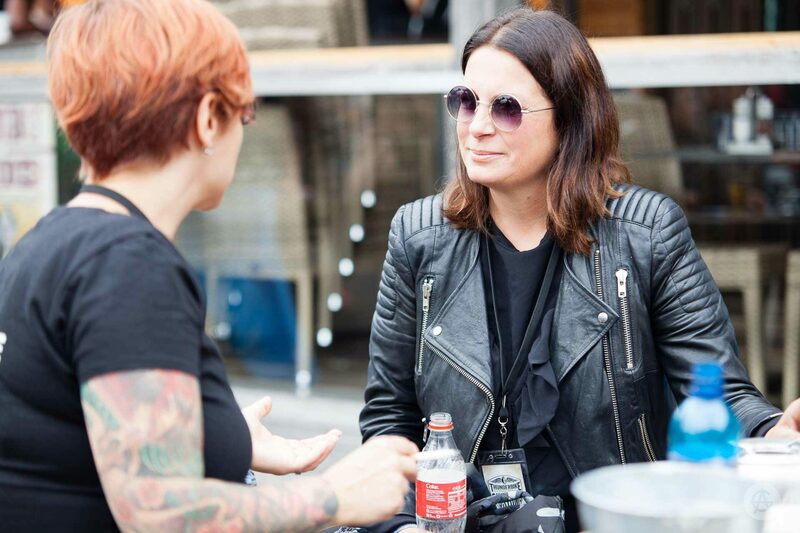 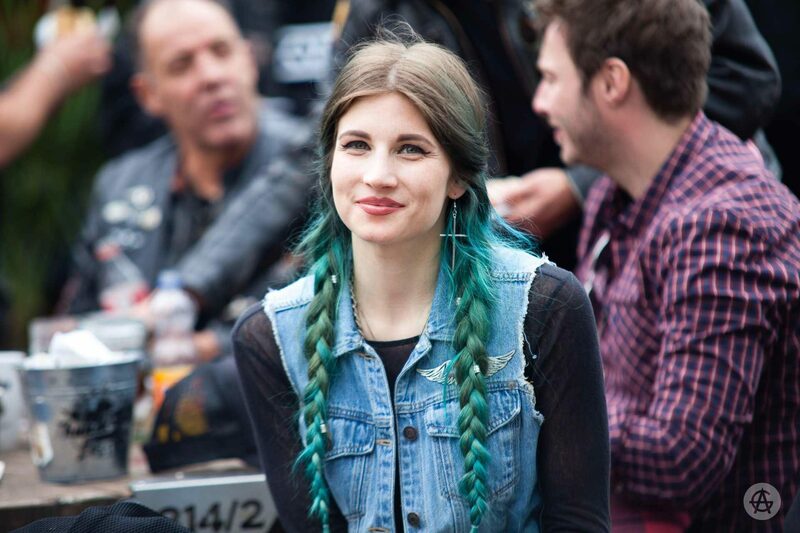 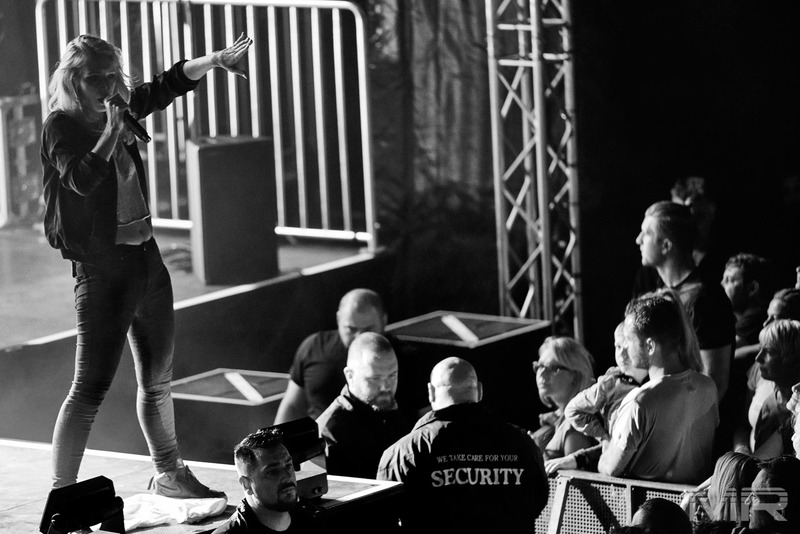 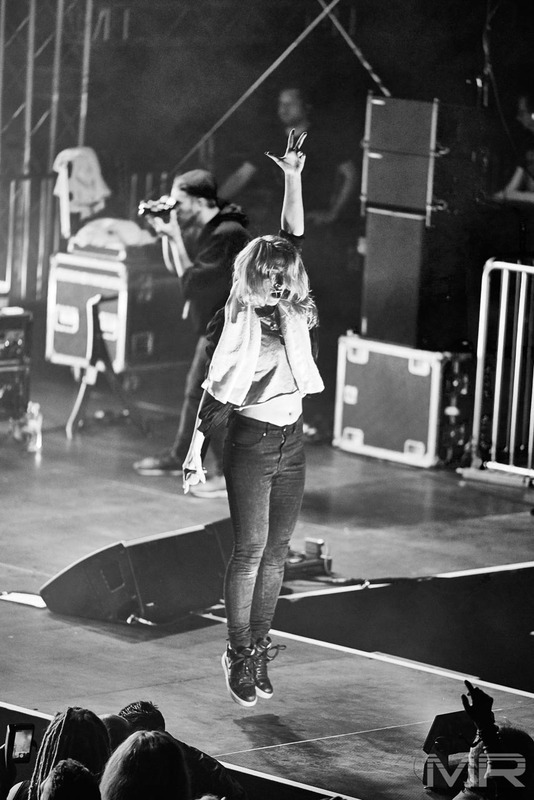 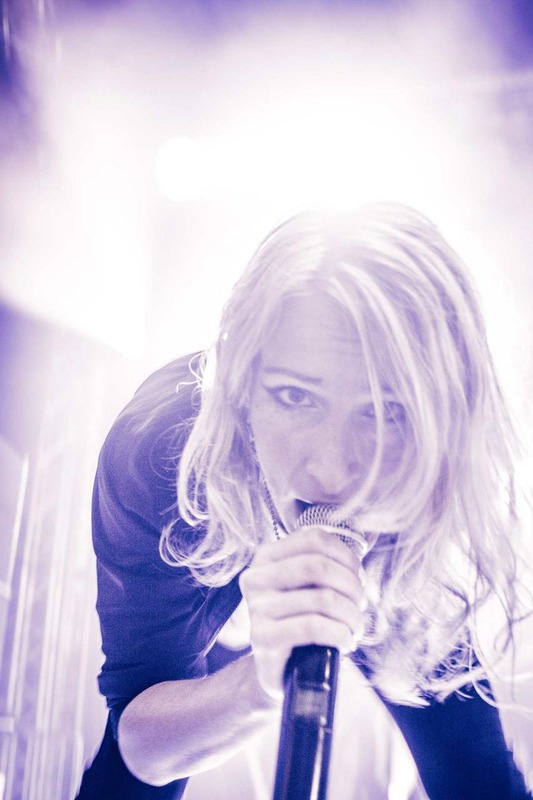 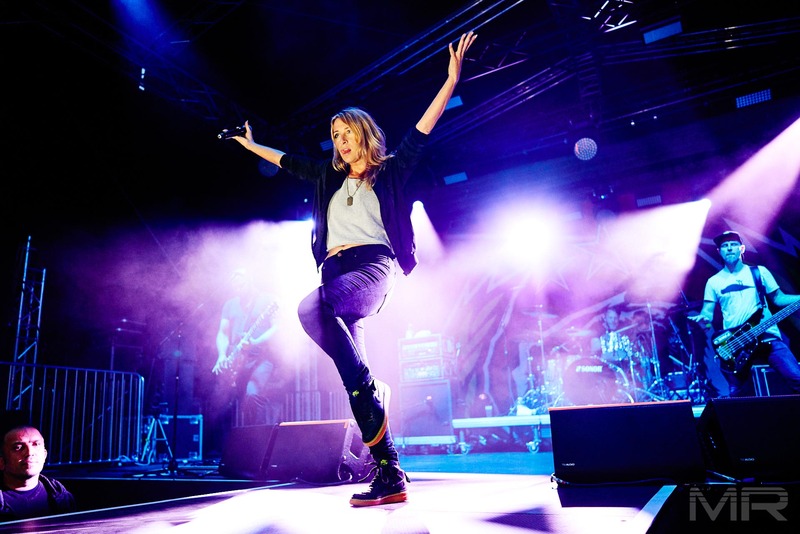 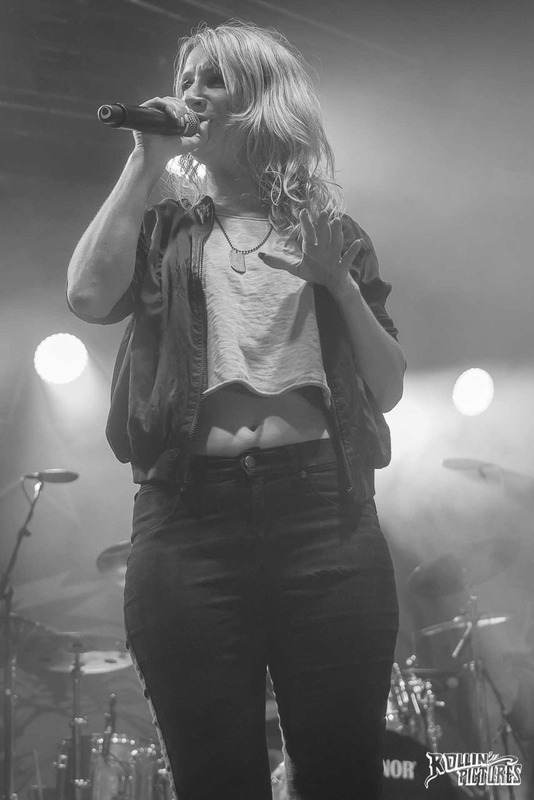 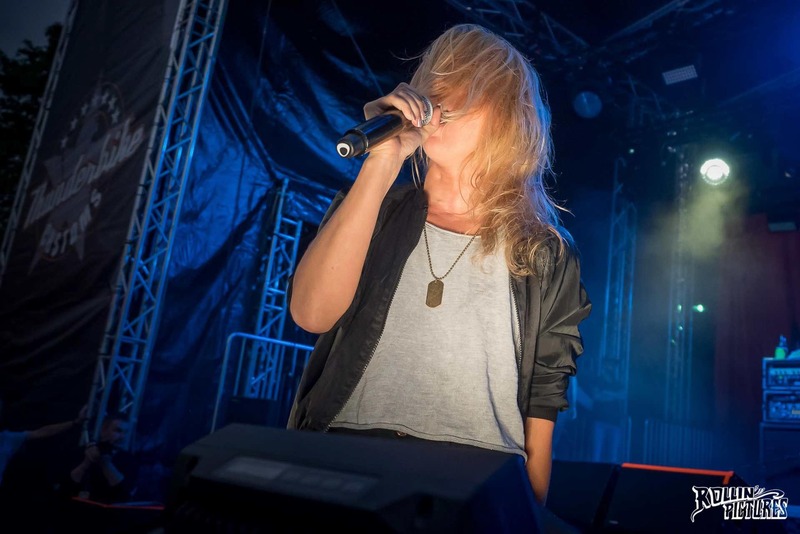 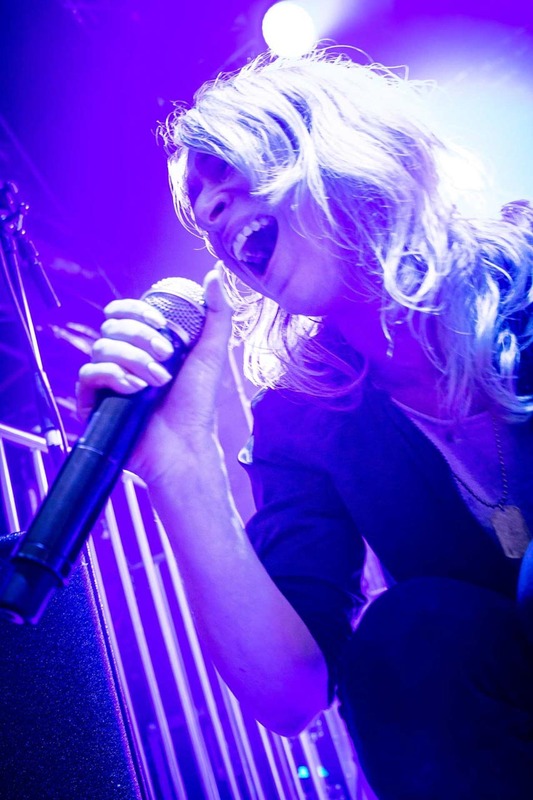 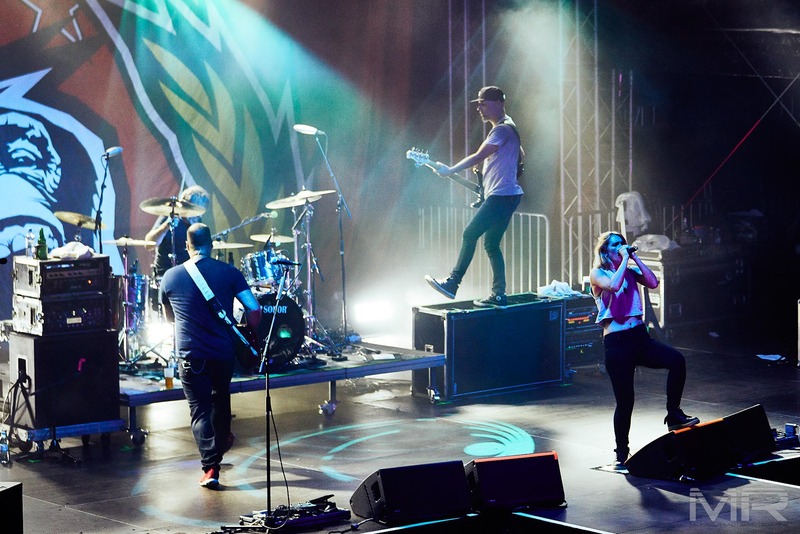 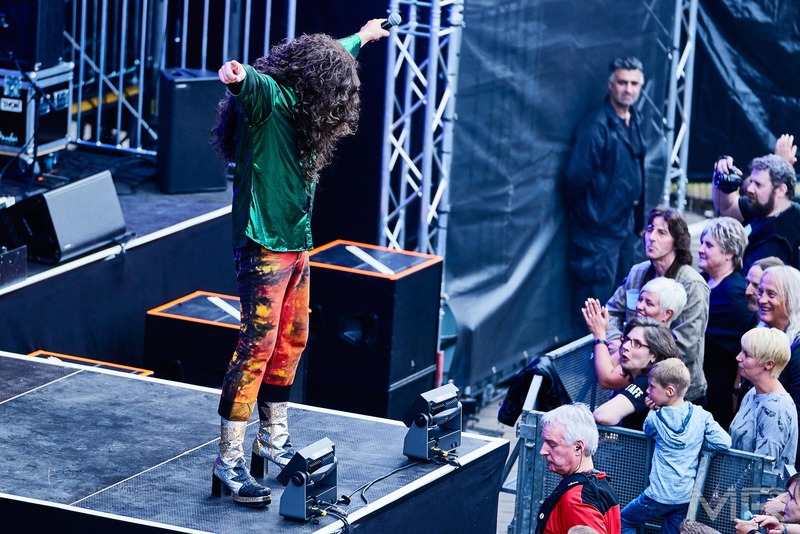 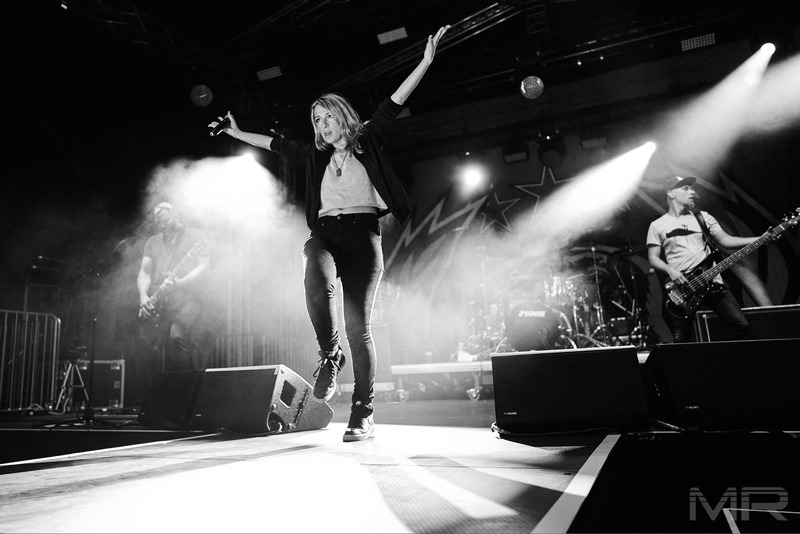 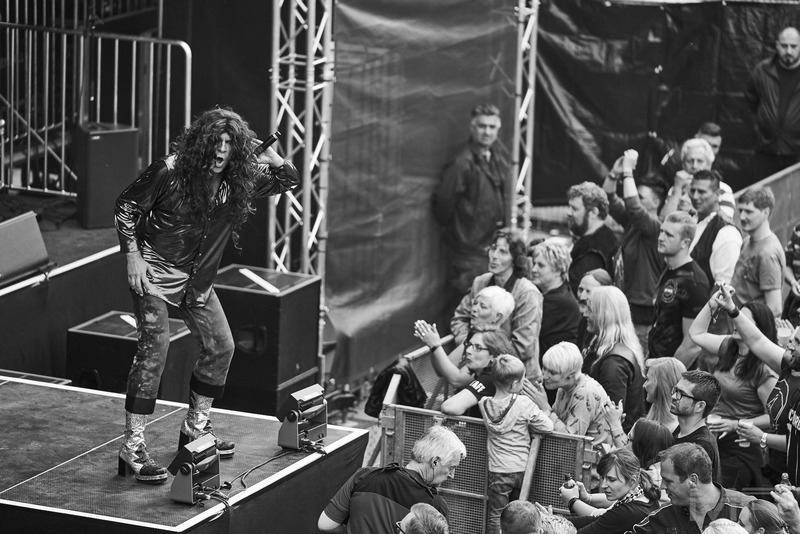 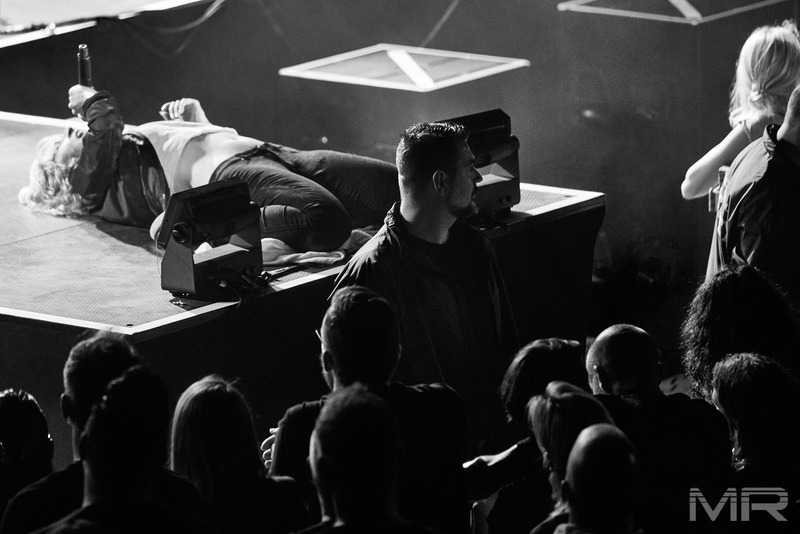 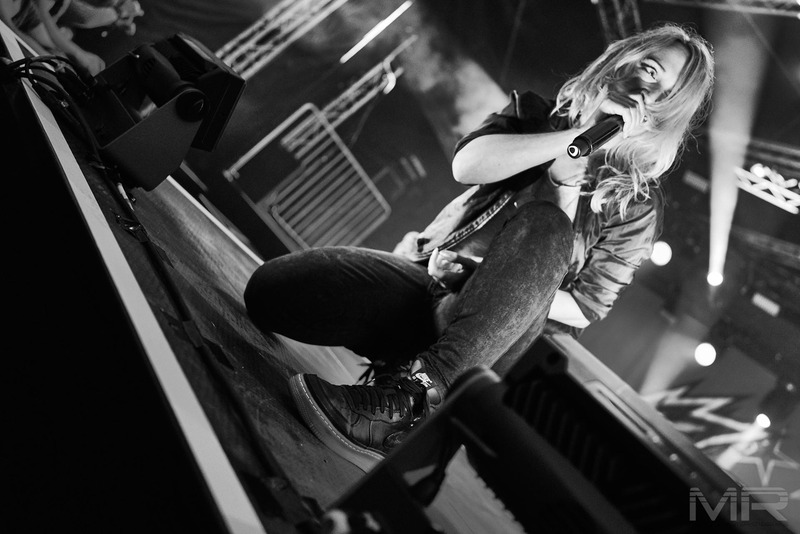 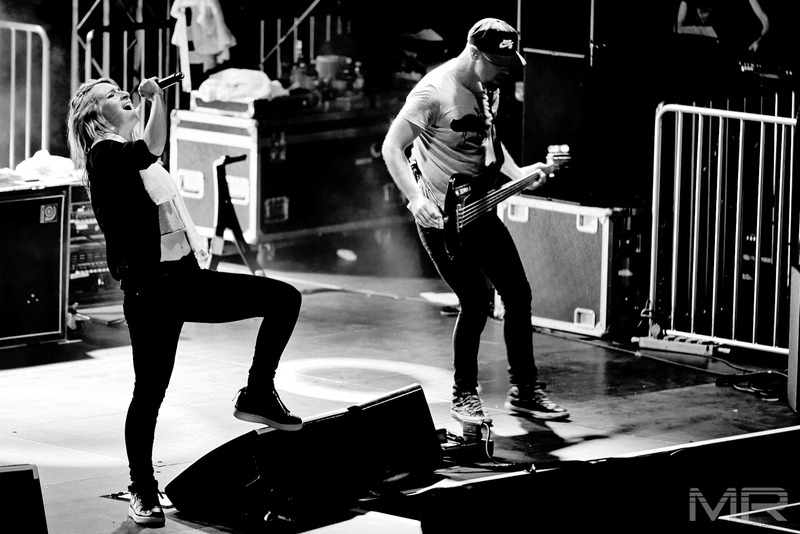 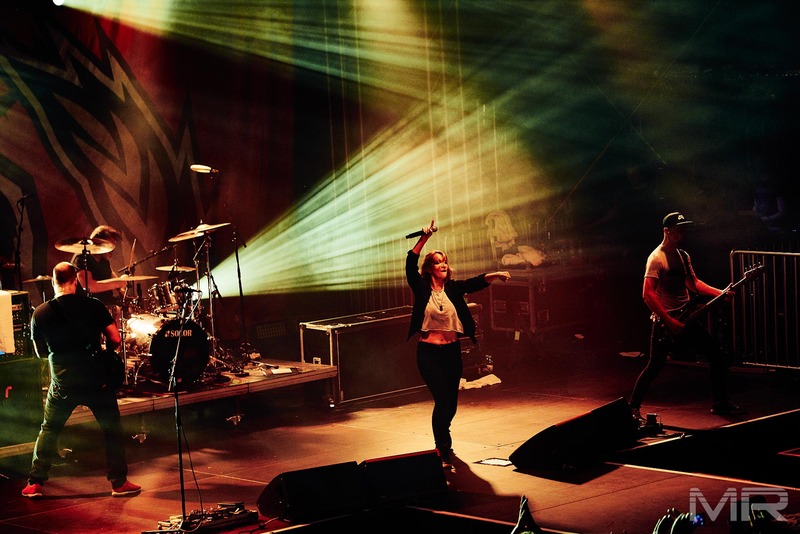 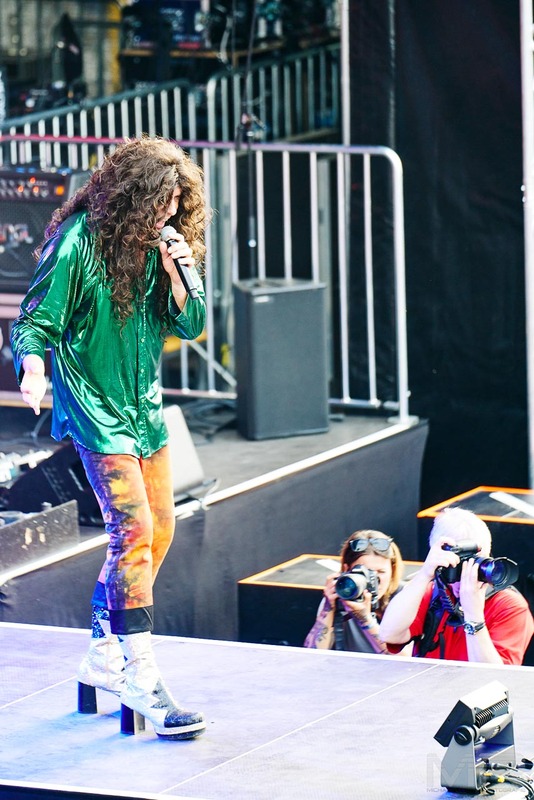 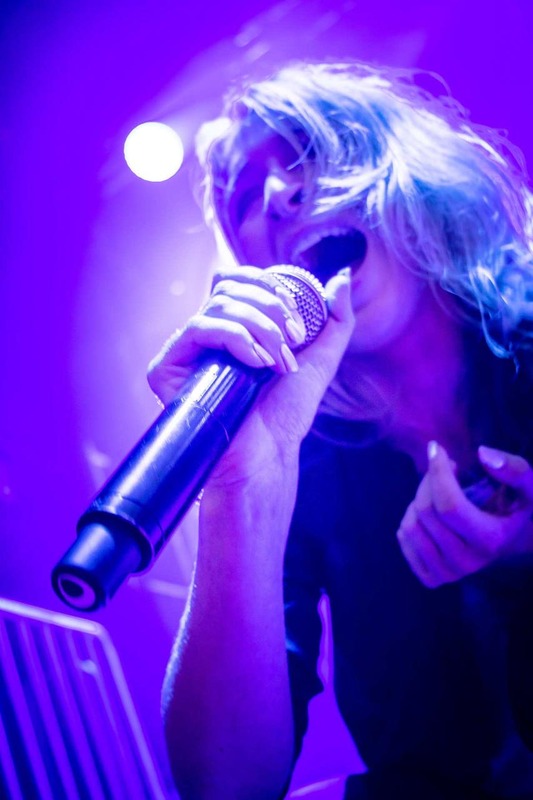 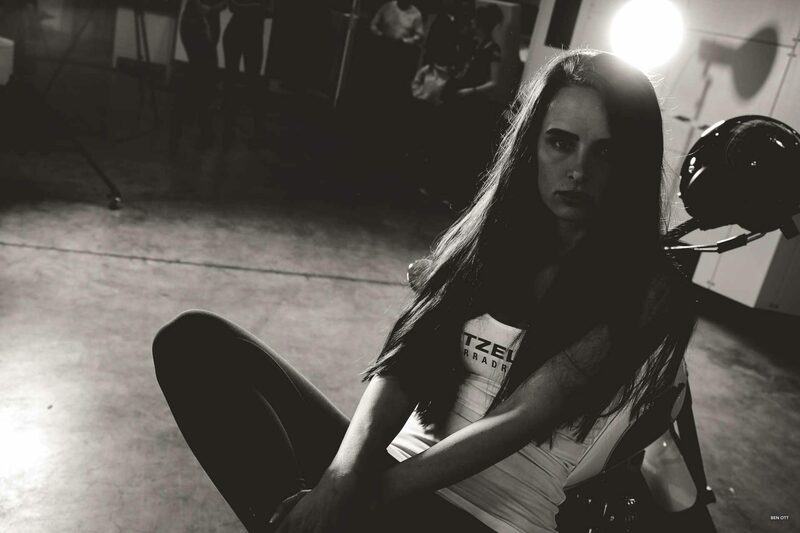 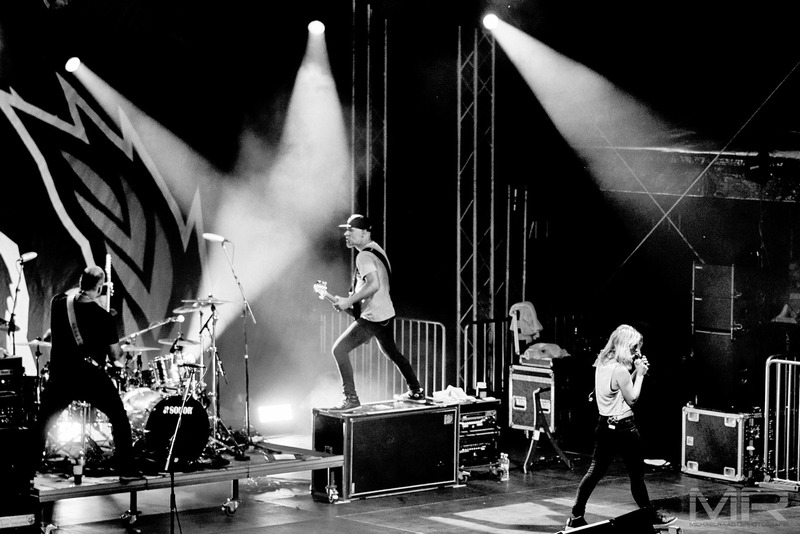 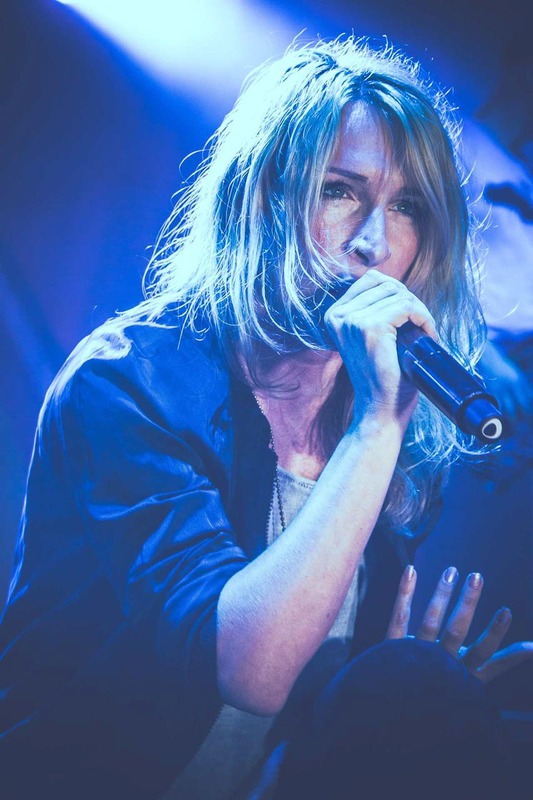 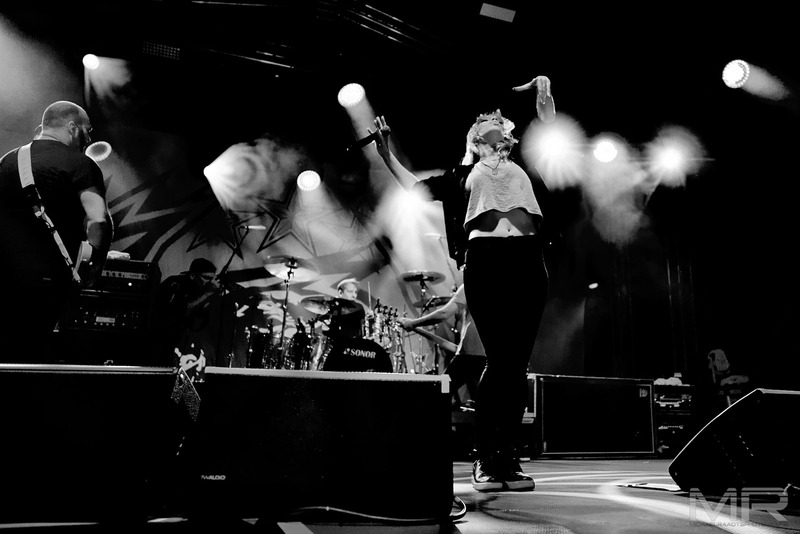 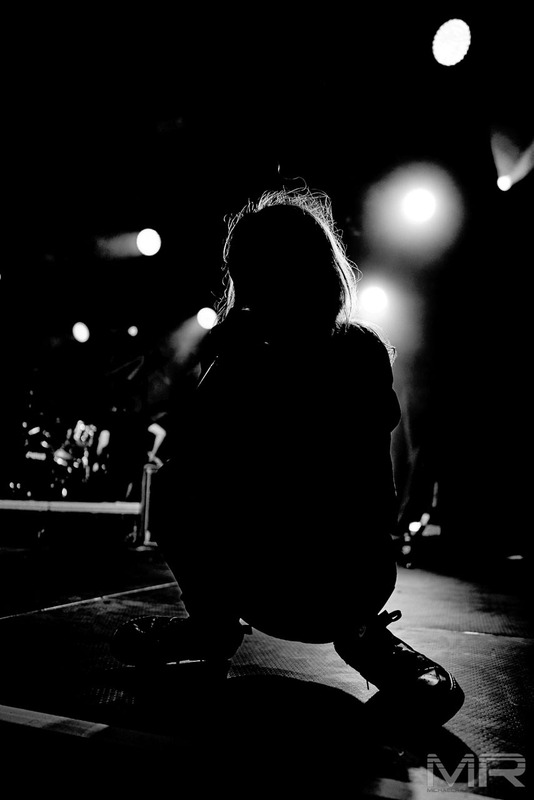 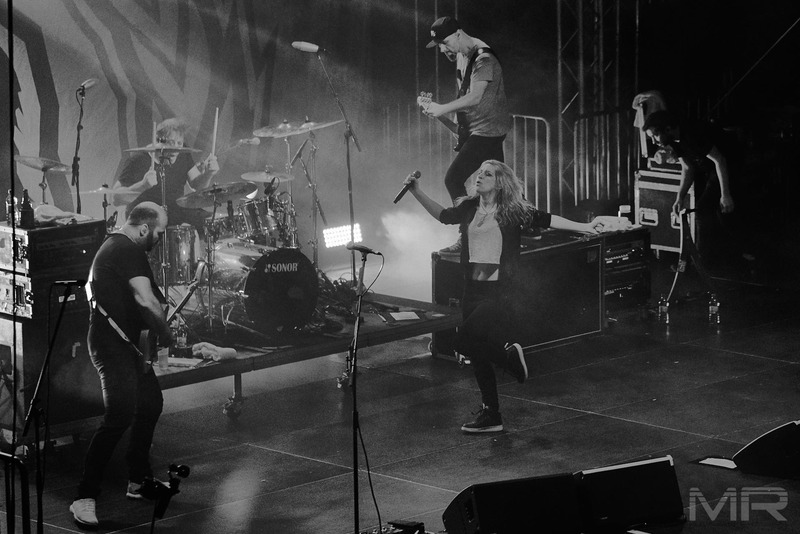 Frontwoman Sandra Nasić did not make any sense of a “monkey”, with songs like “Open Your Eyes” and “Lords of the Boards” the crowd went wild. 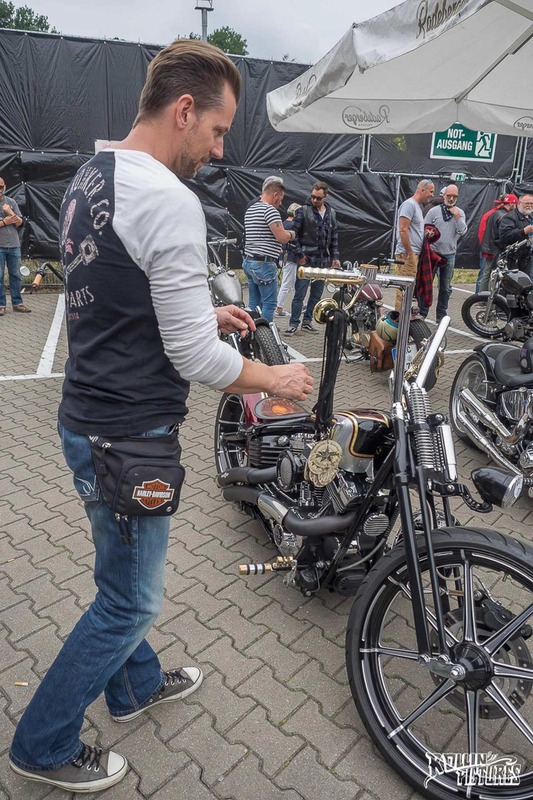 Daily program was from 10 to 18 o’clock. 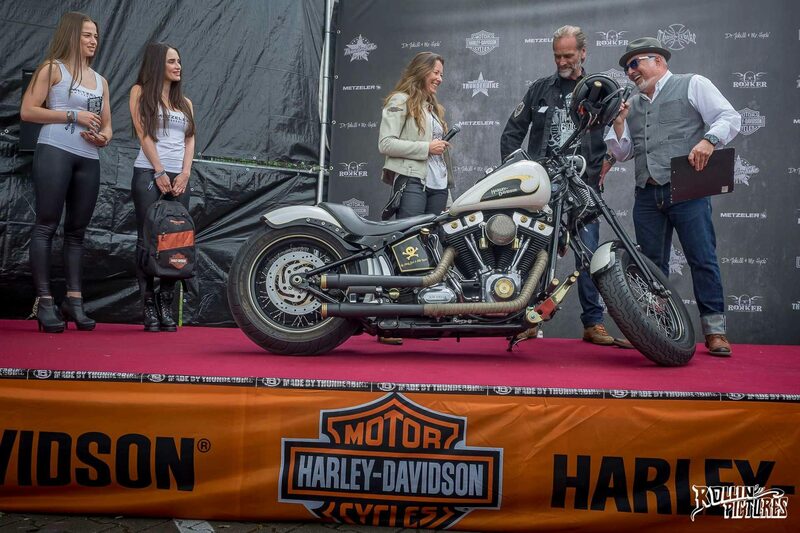 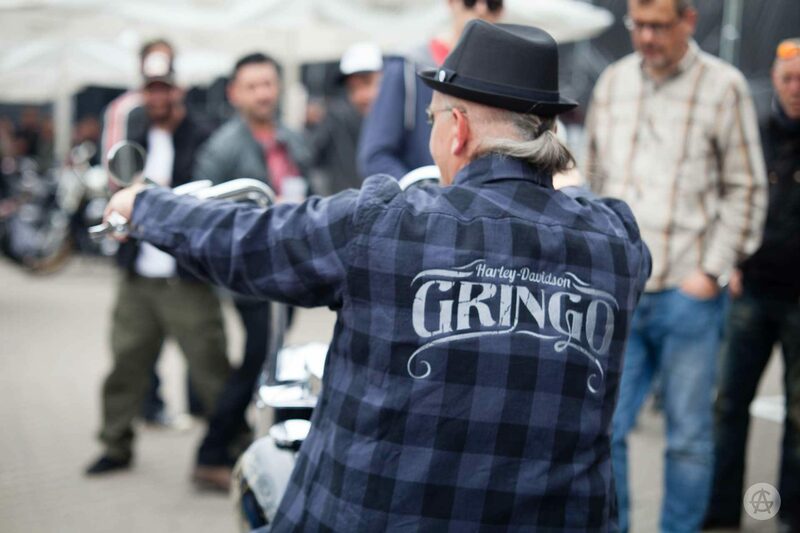 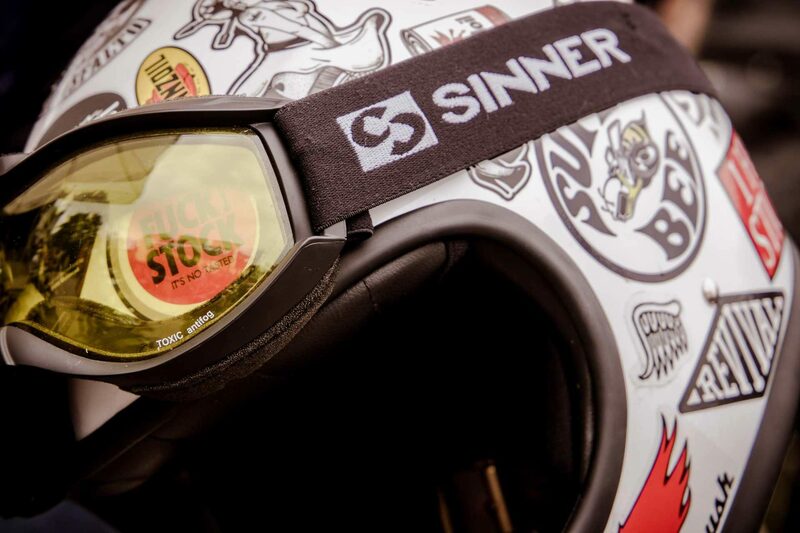 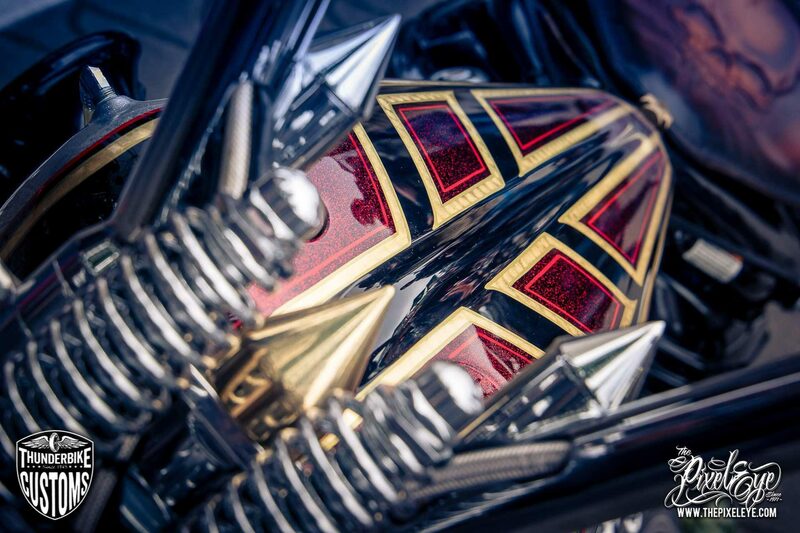 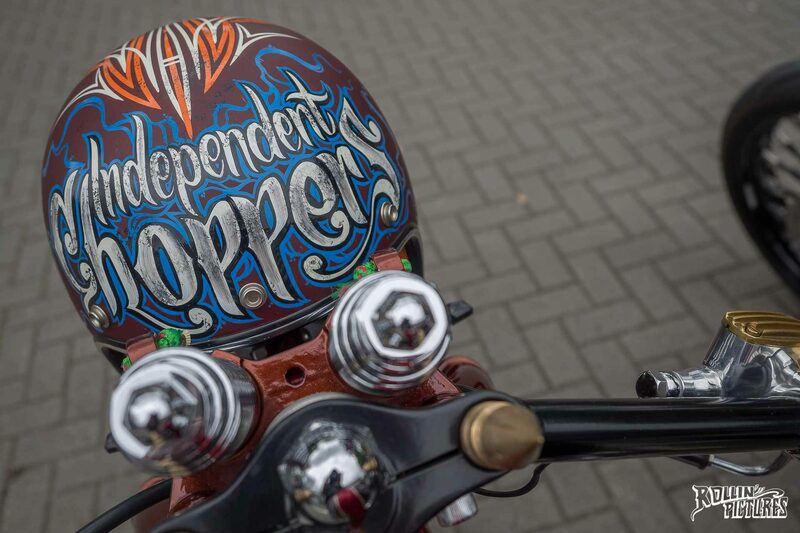 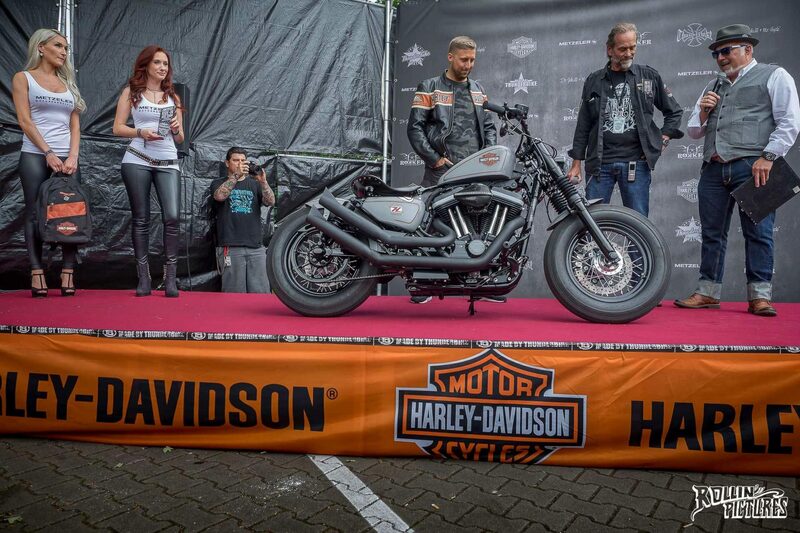 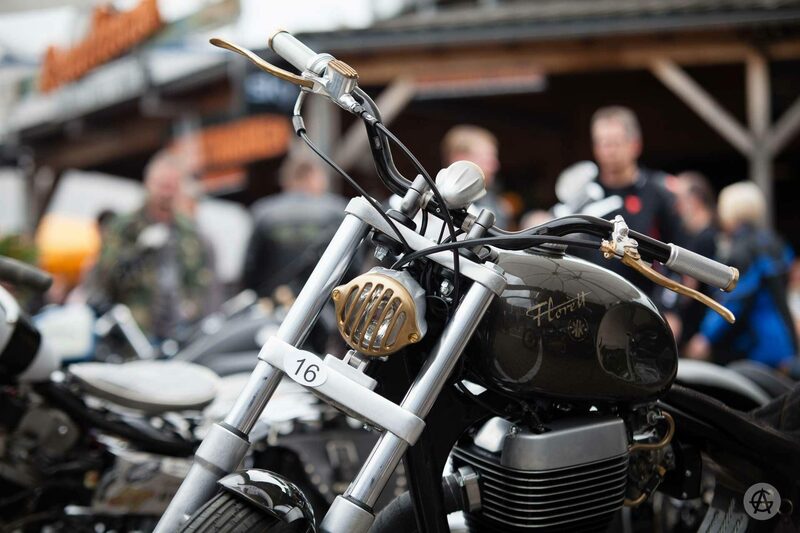 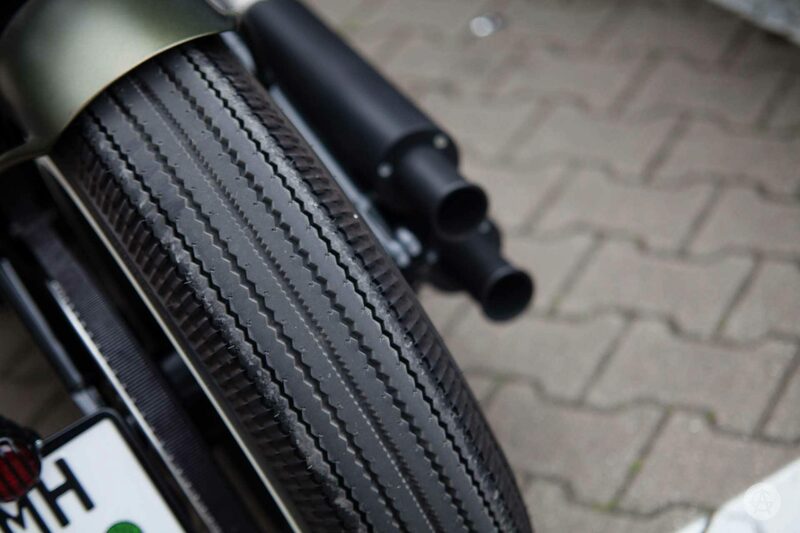 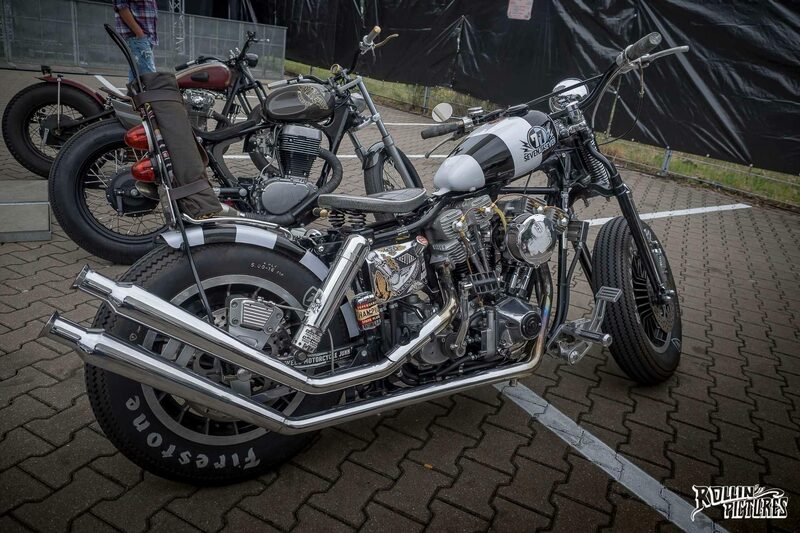 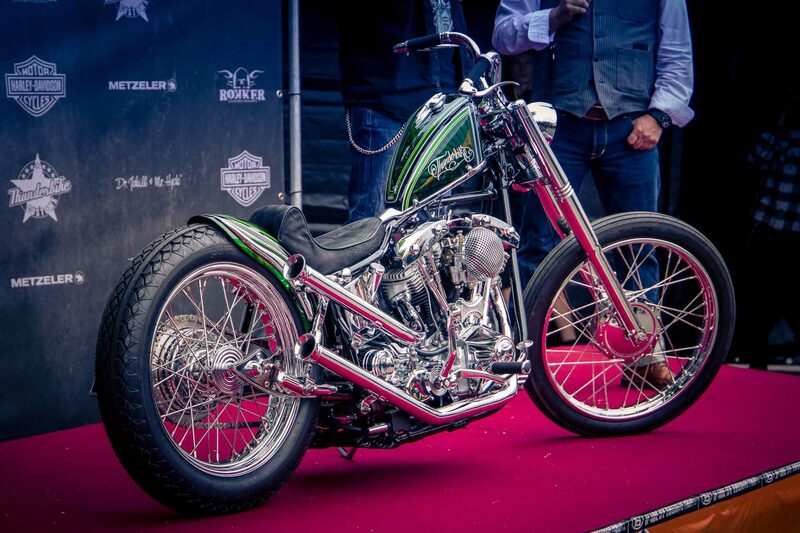 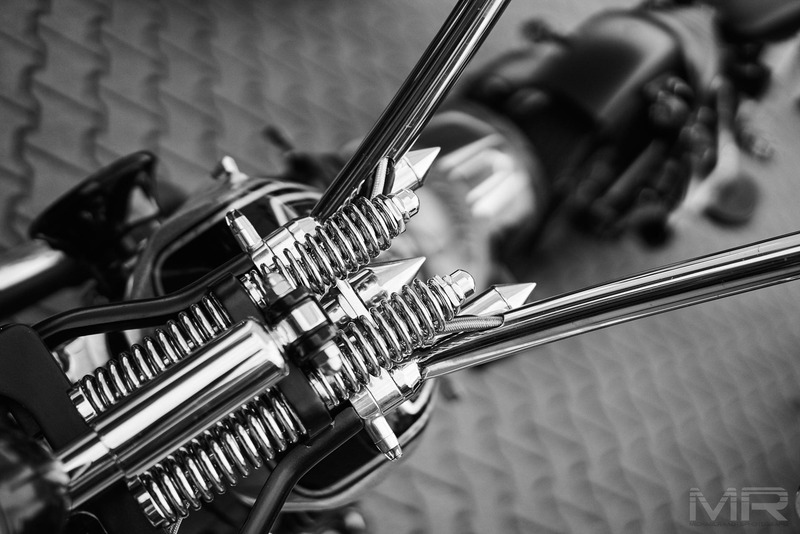 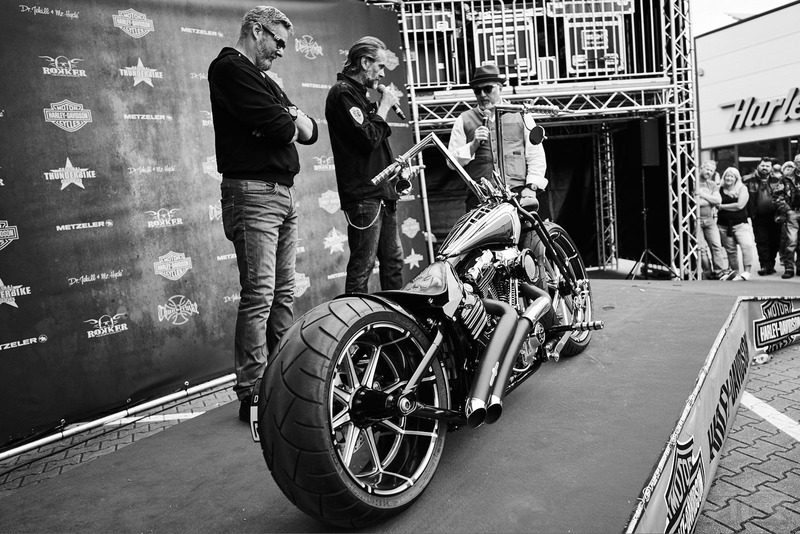 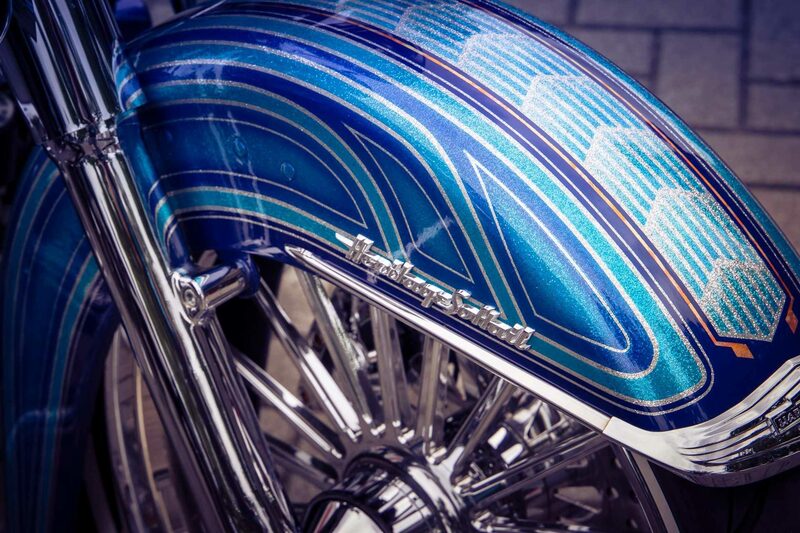 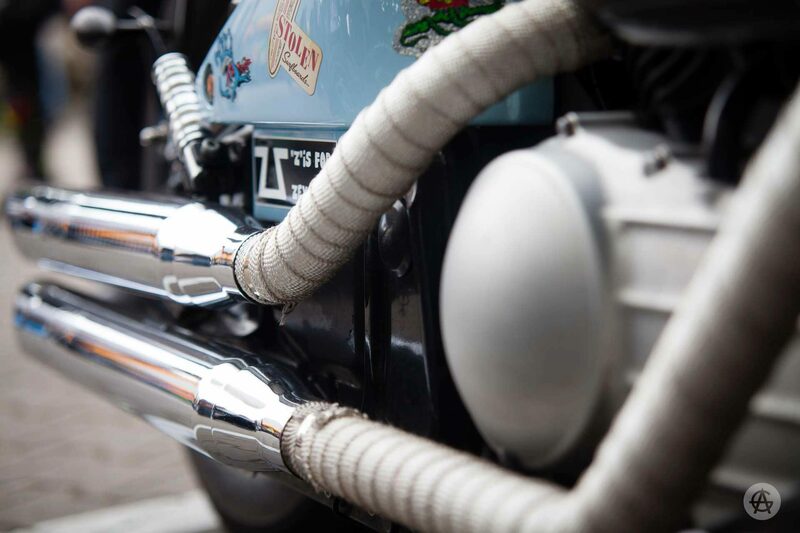 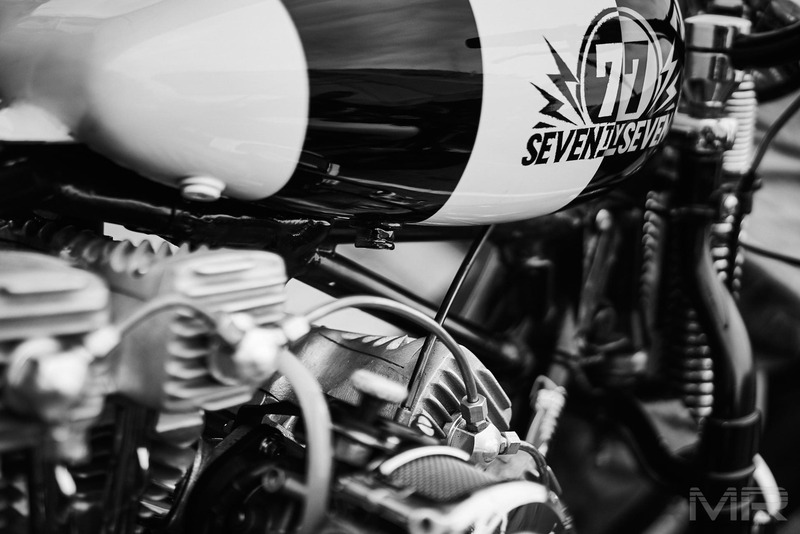 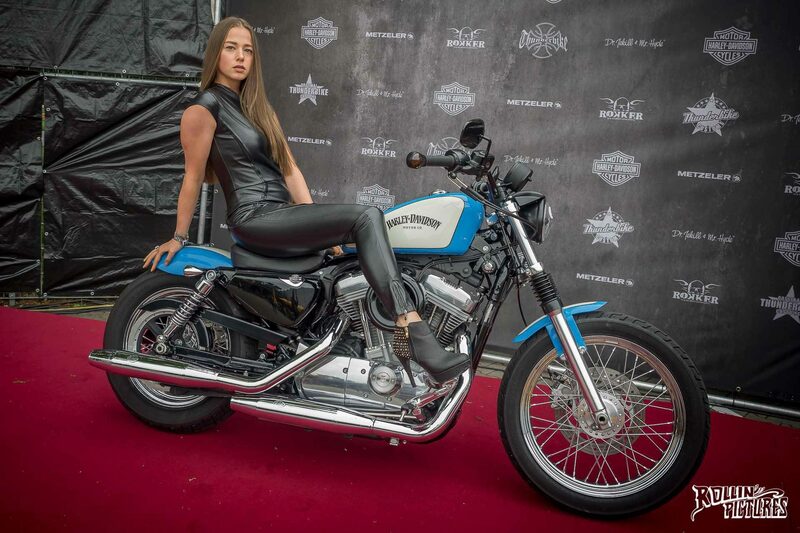 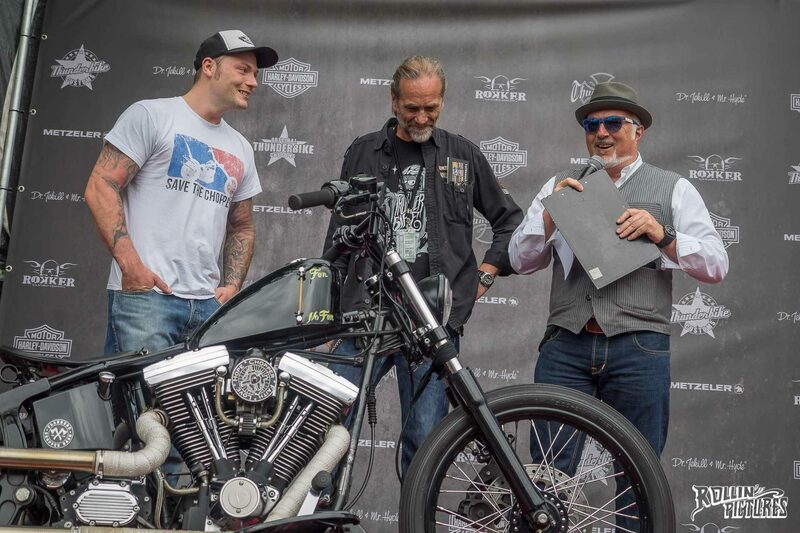 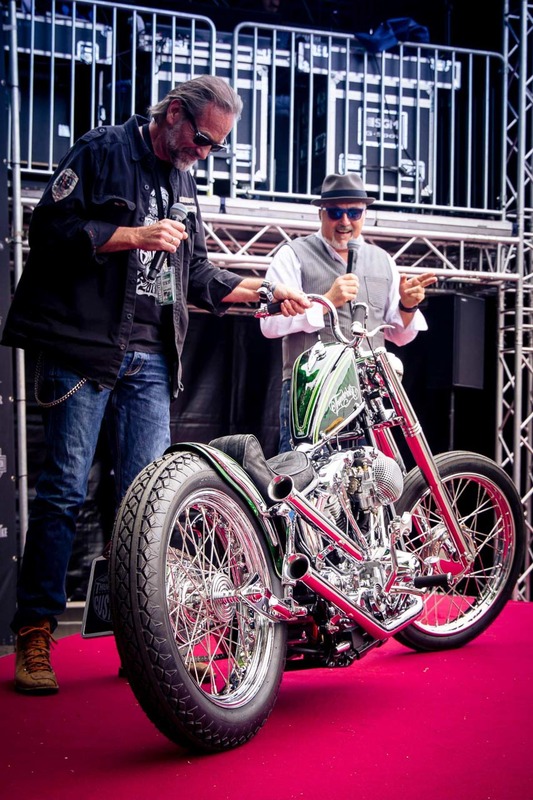 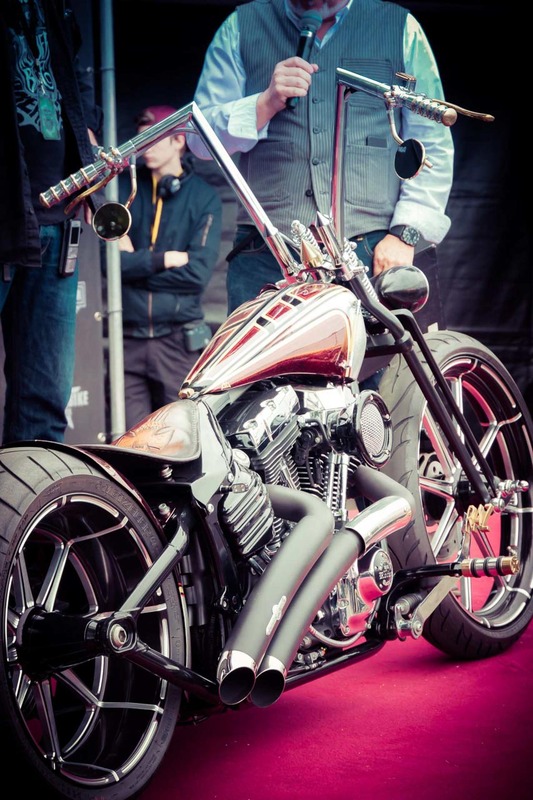 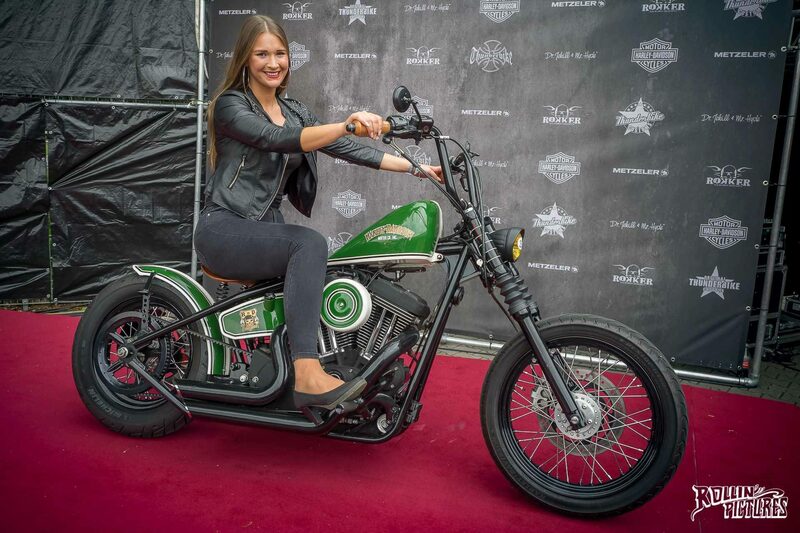 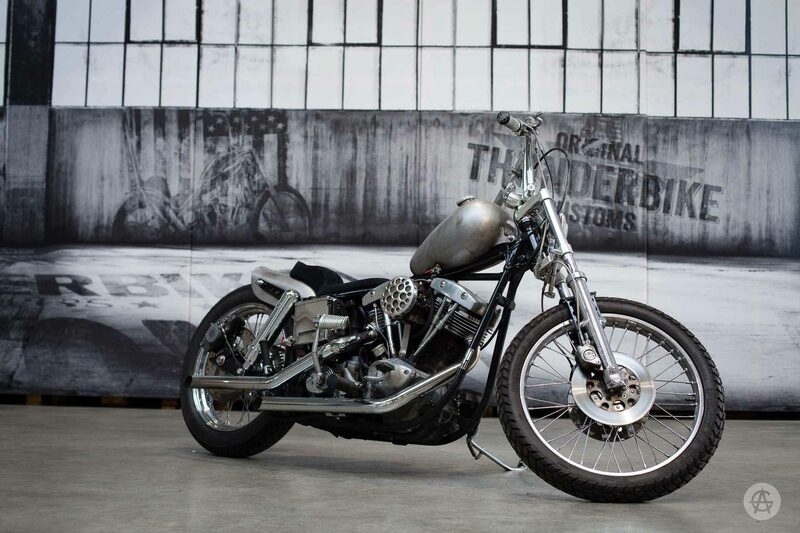 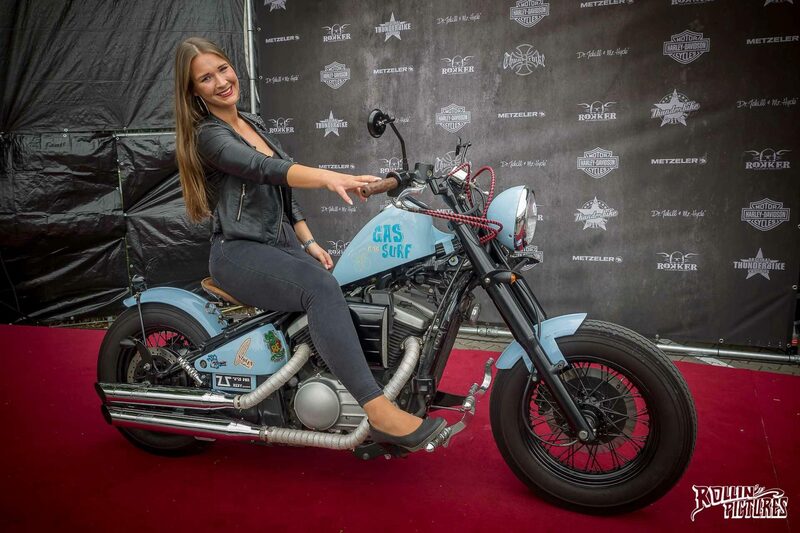 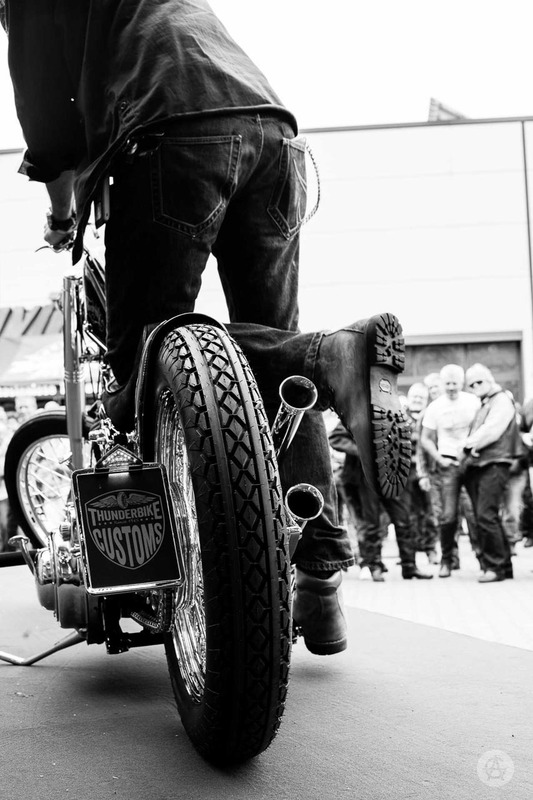 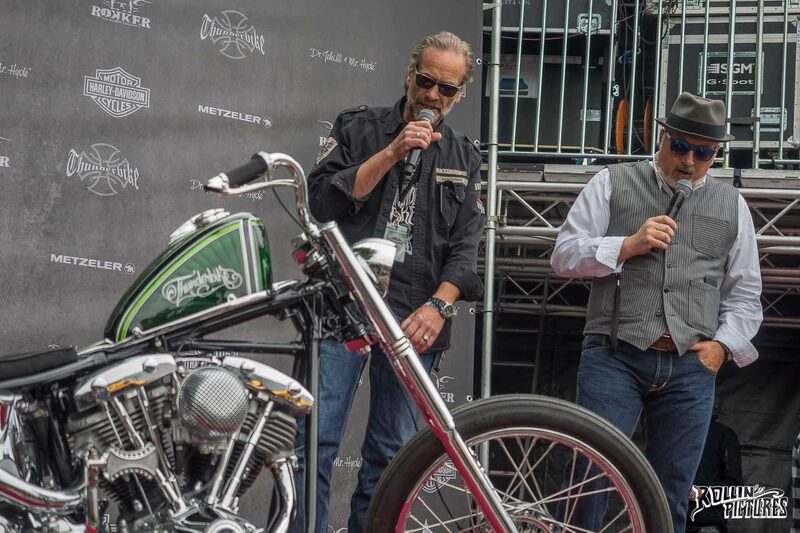 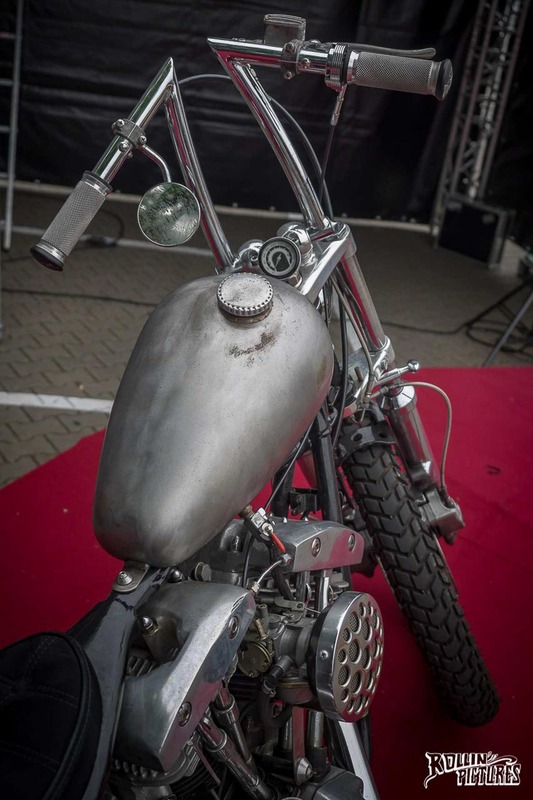 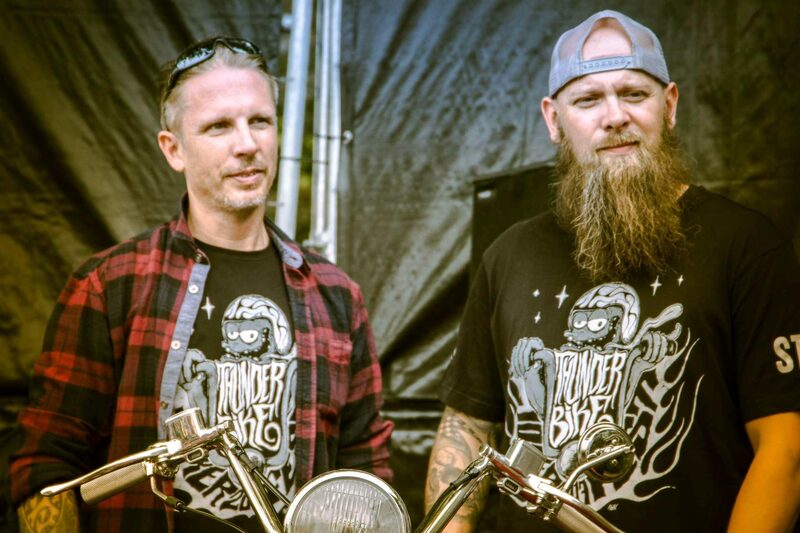 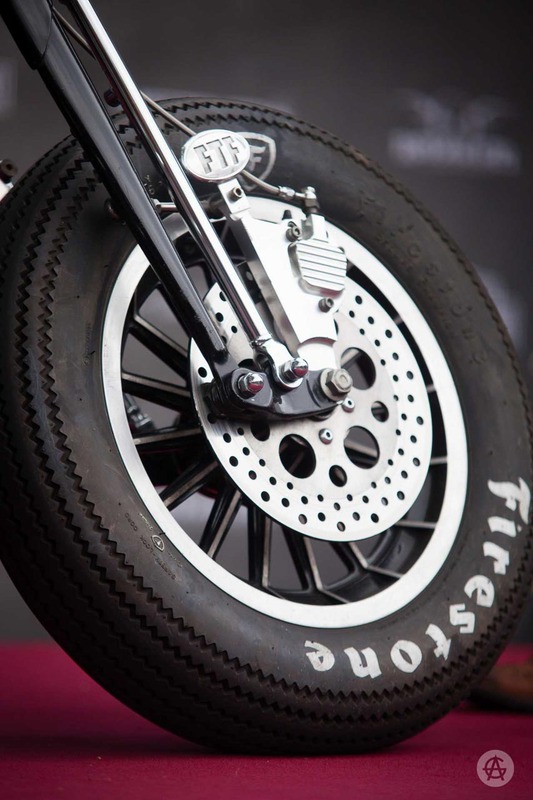 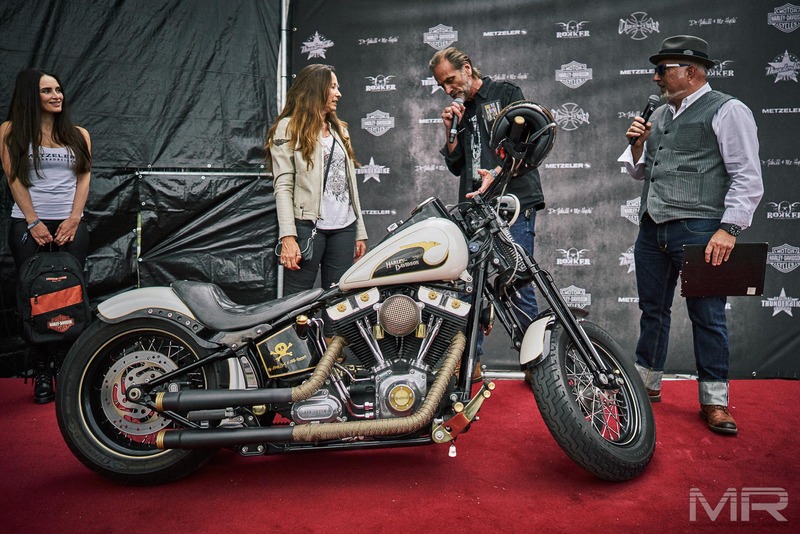 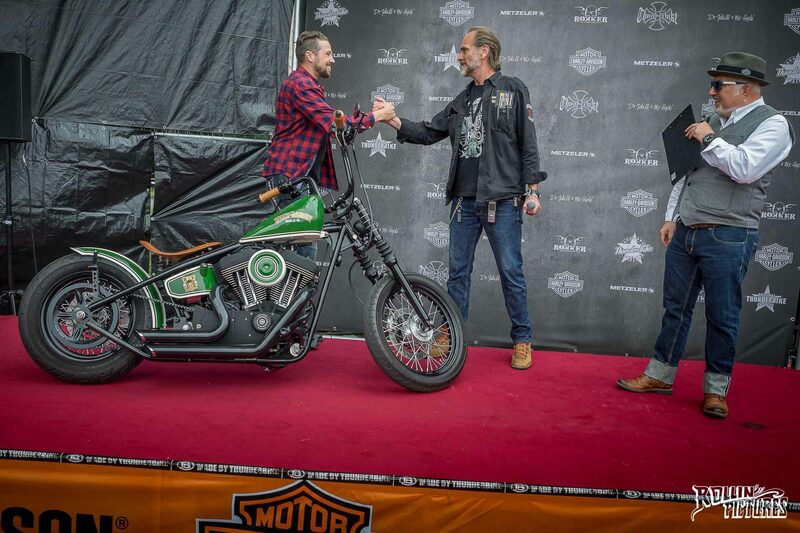 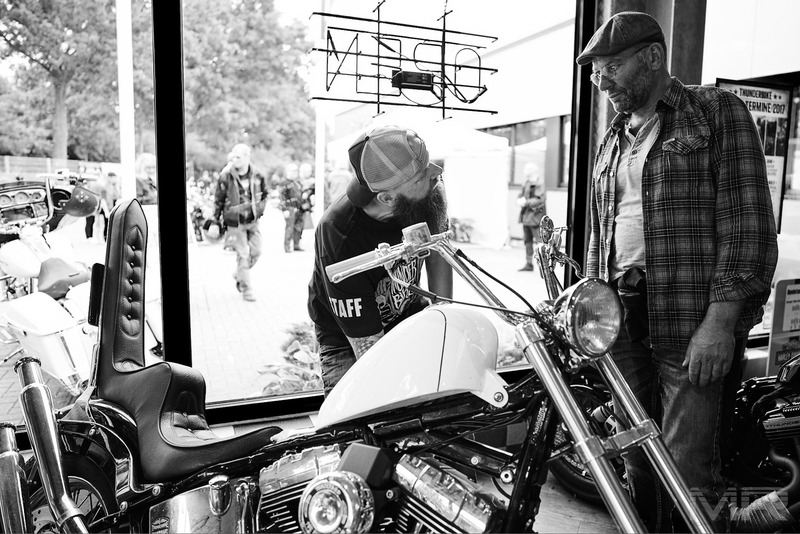 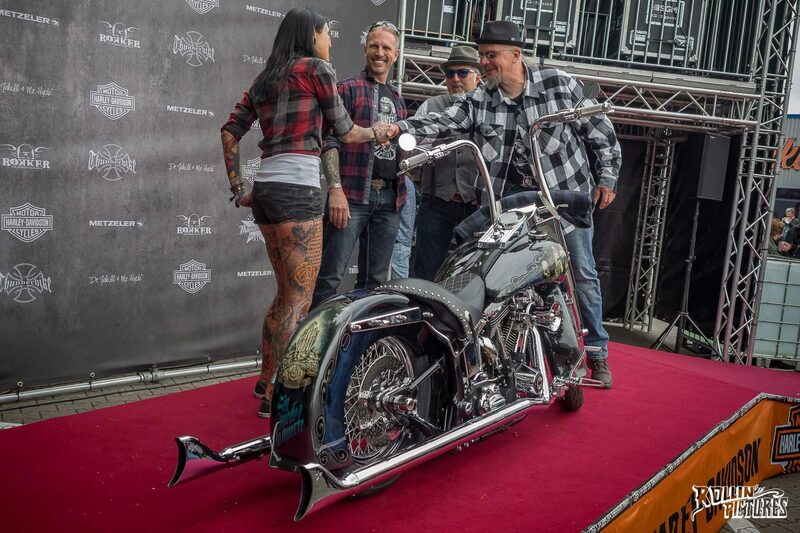 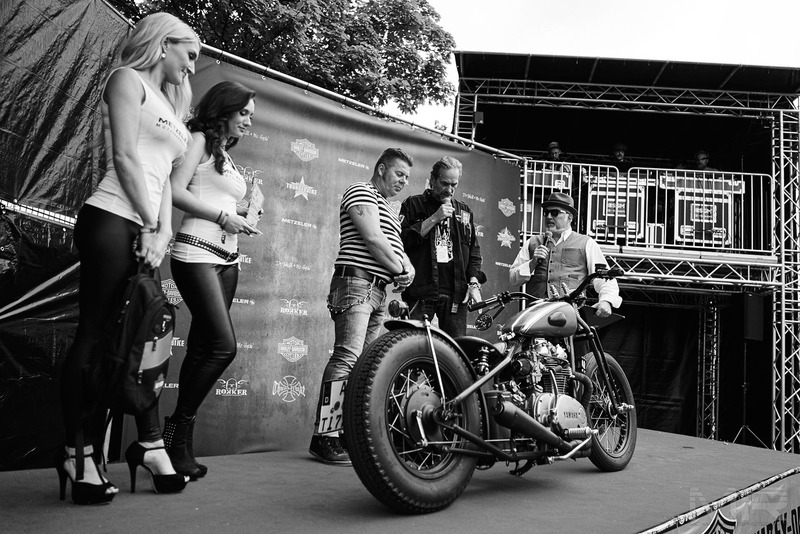 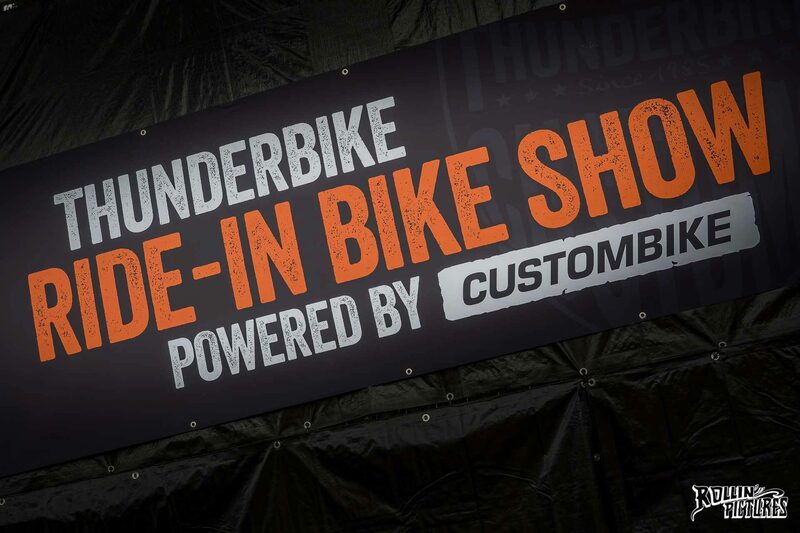 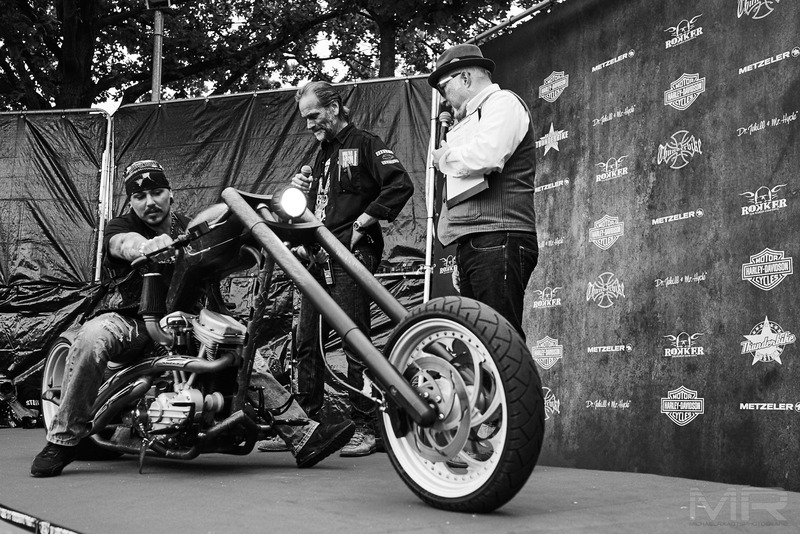 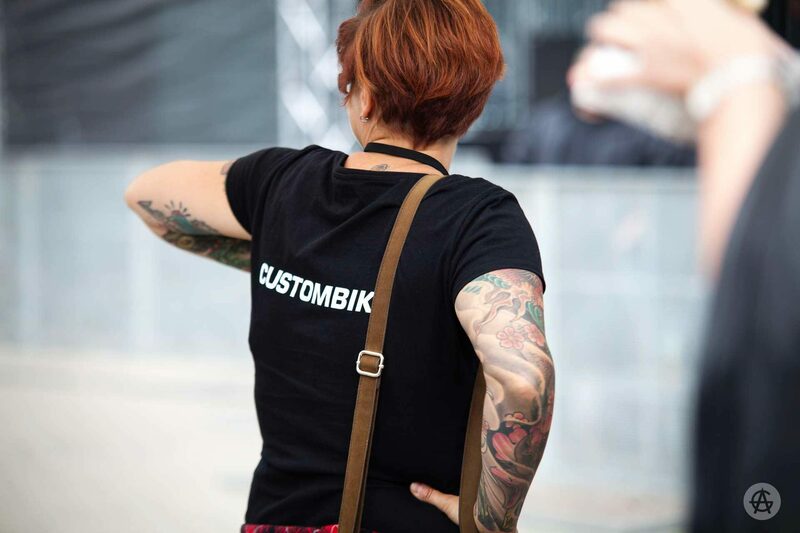 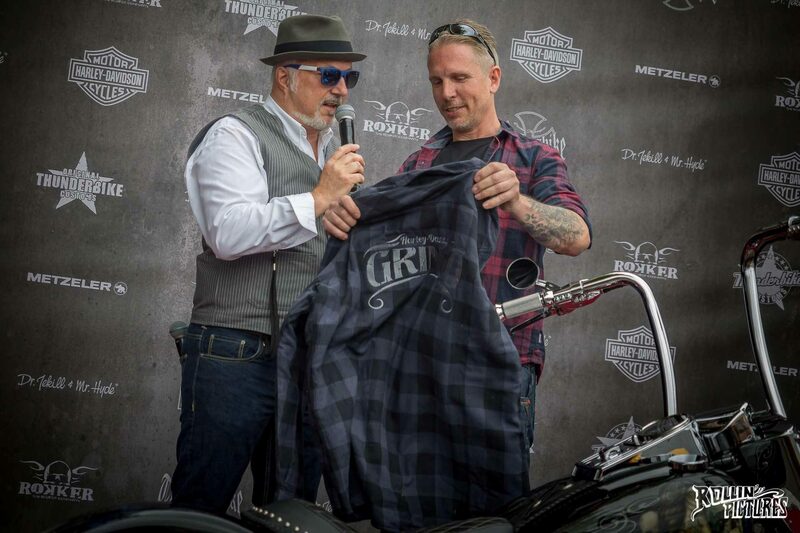 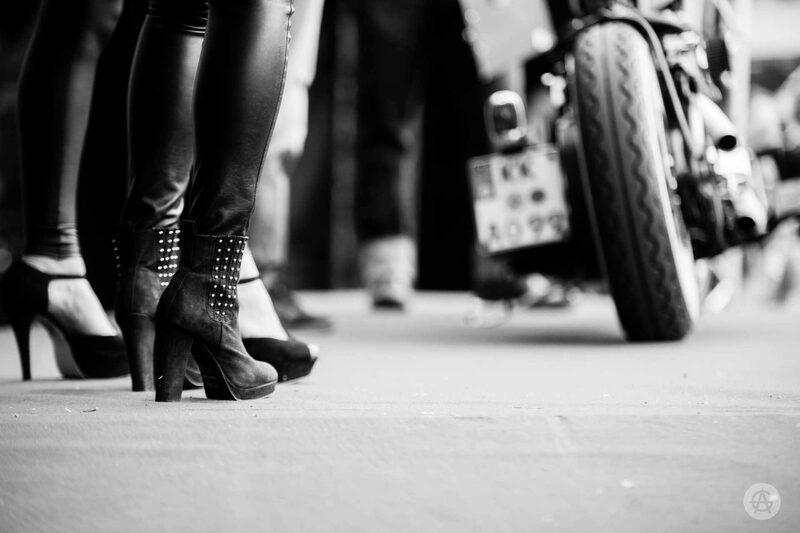 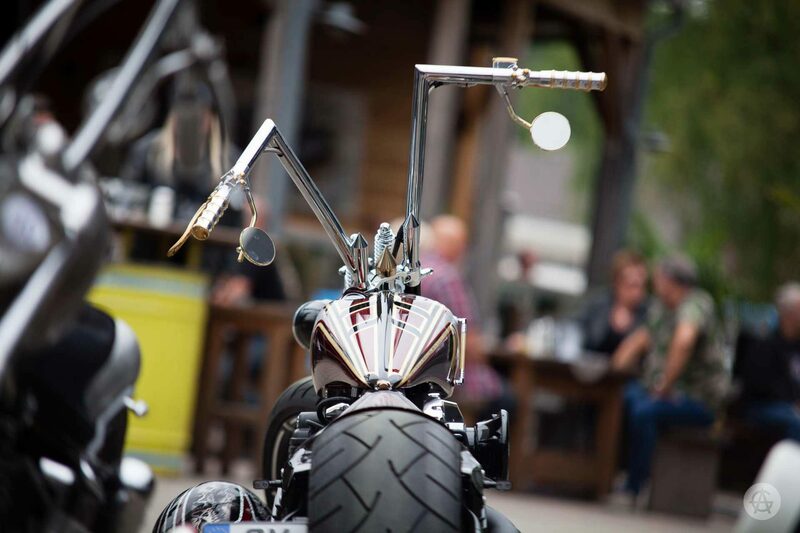 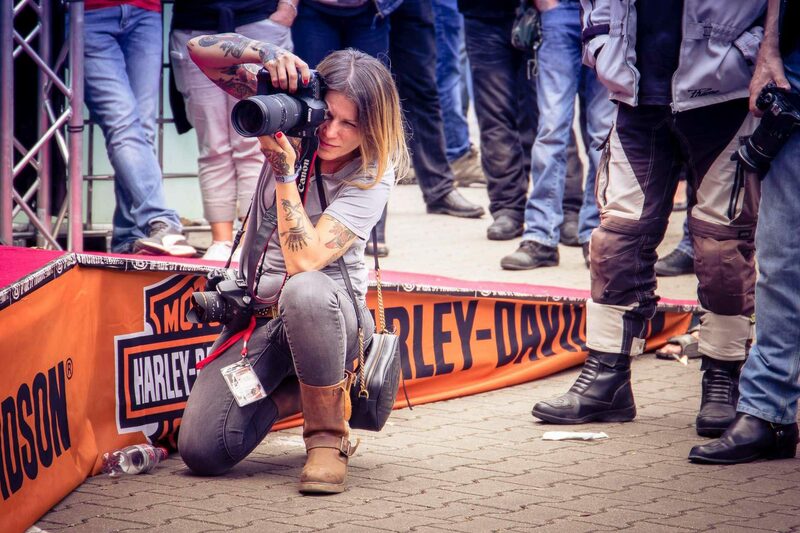 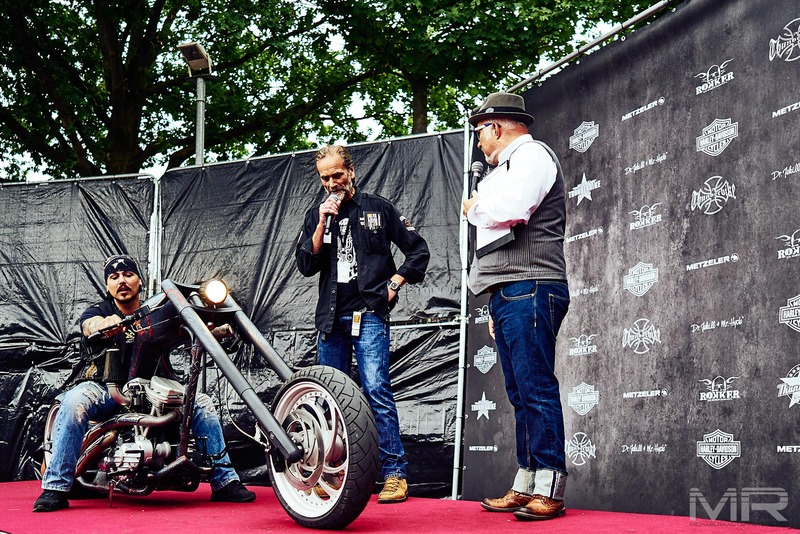 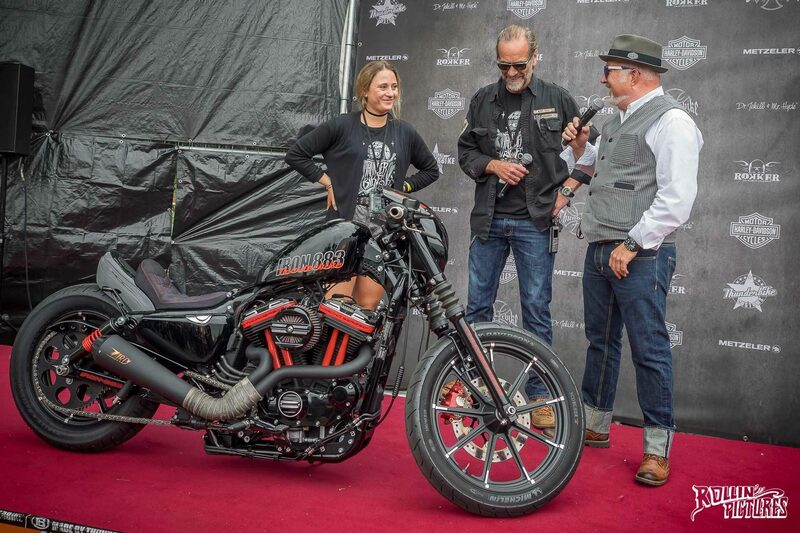 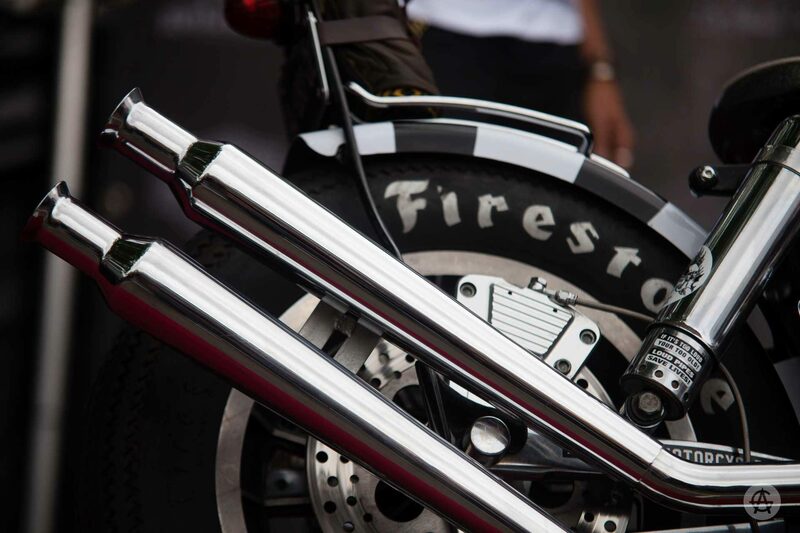 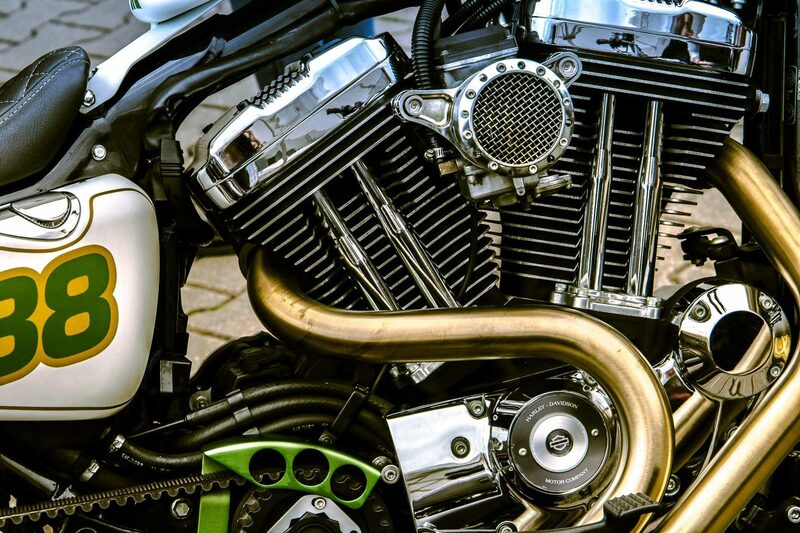 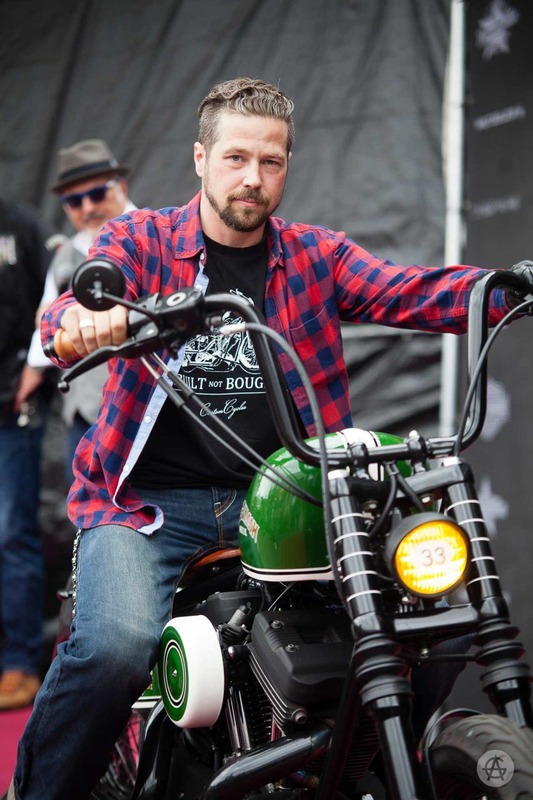 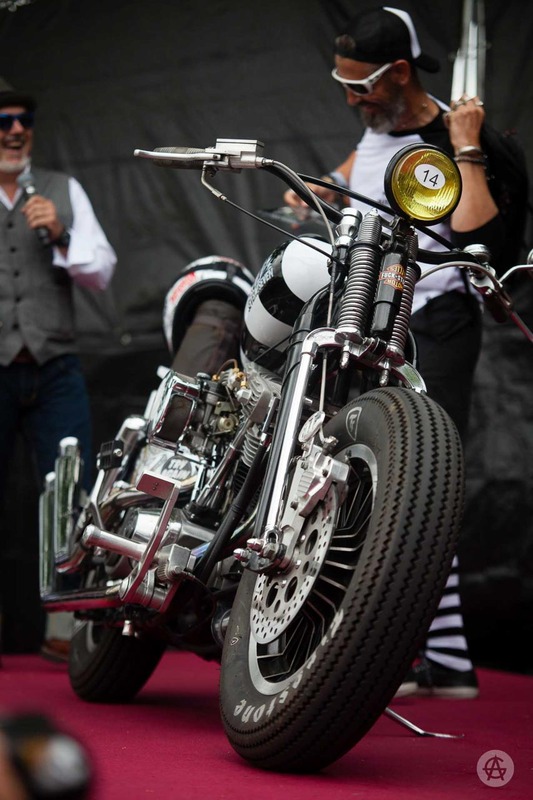 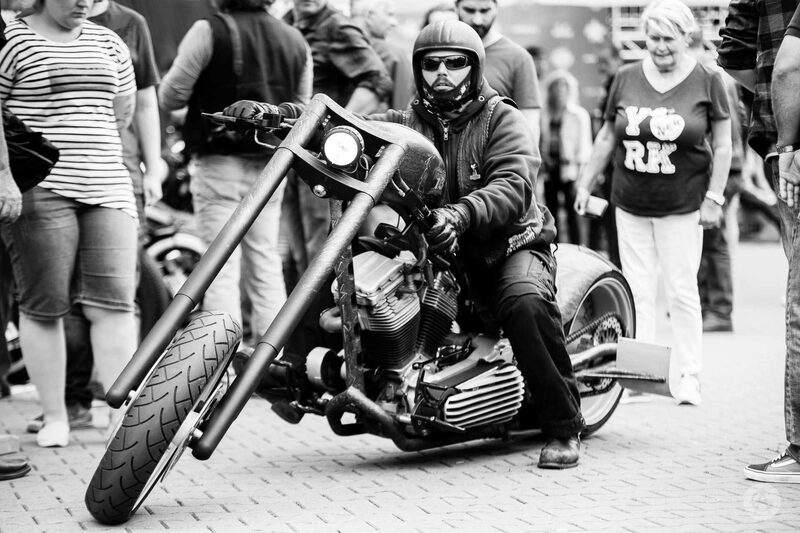 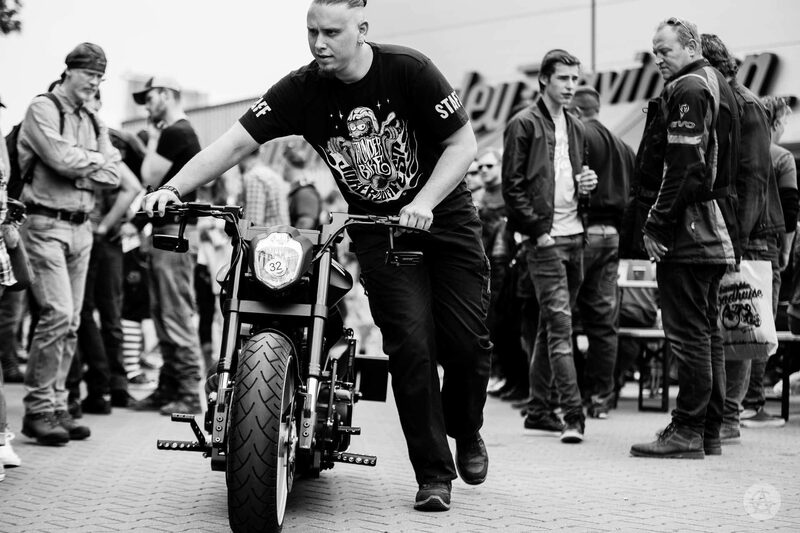 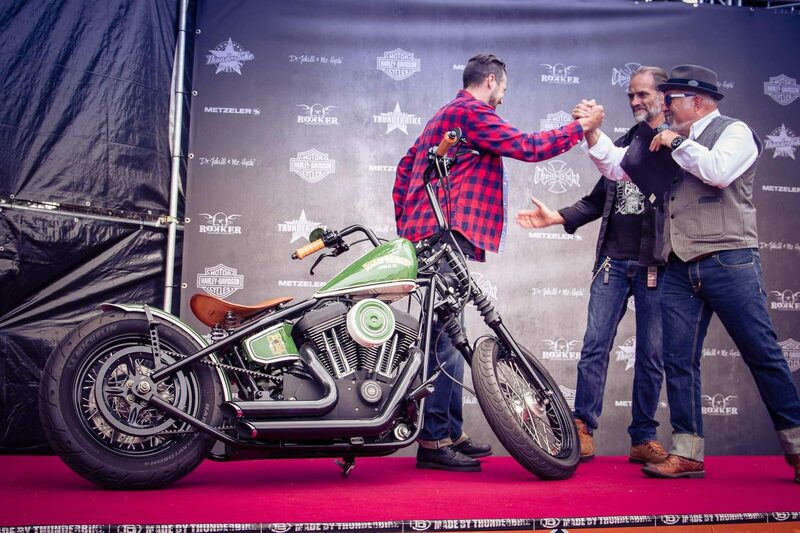 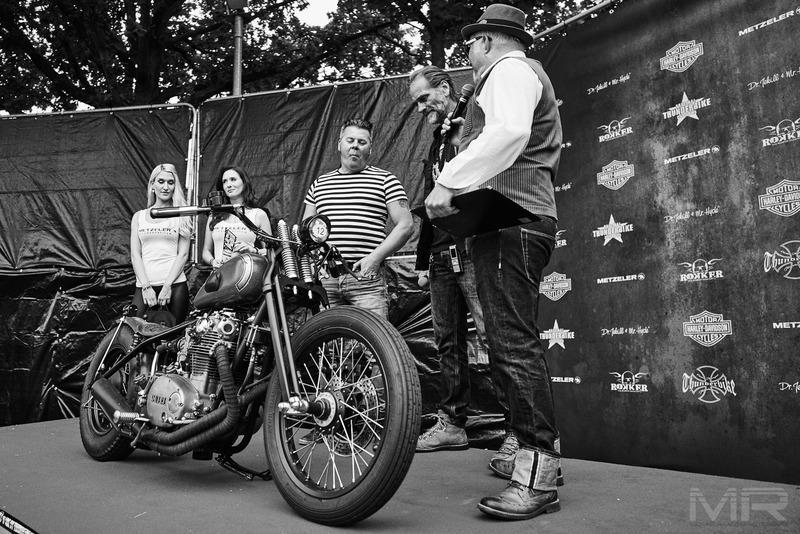 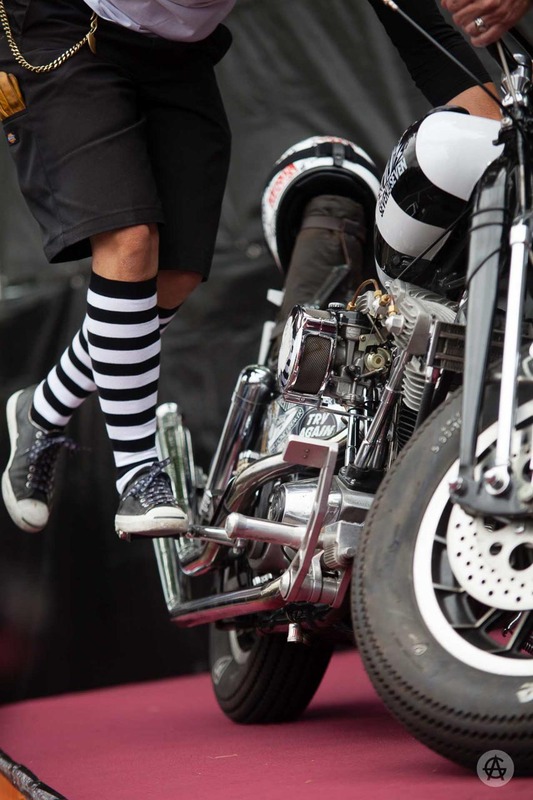 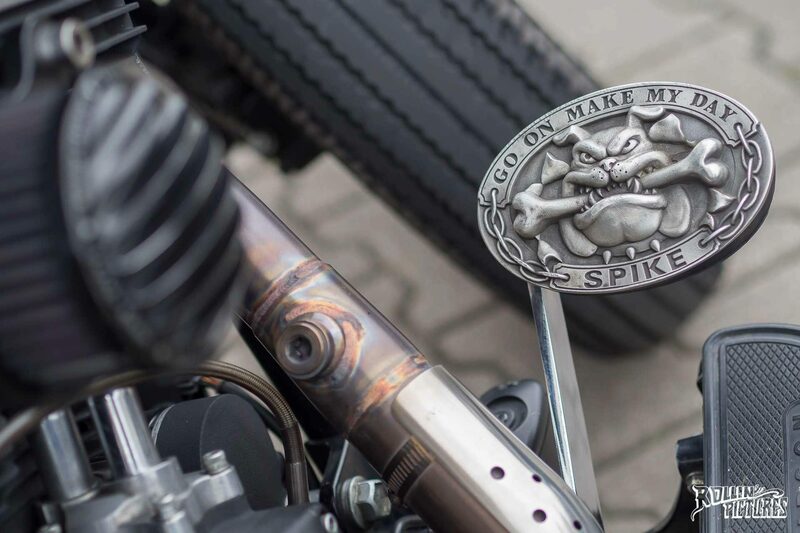 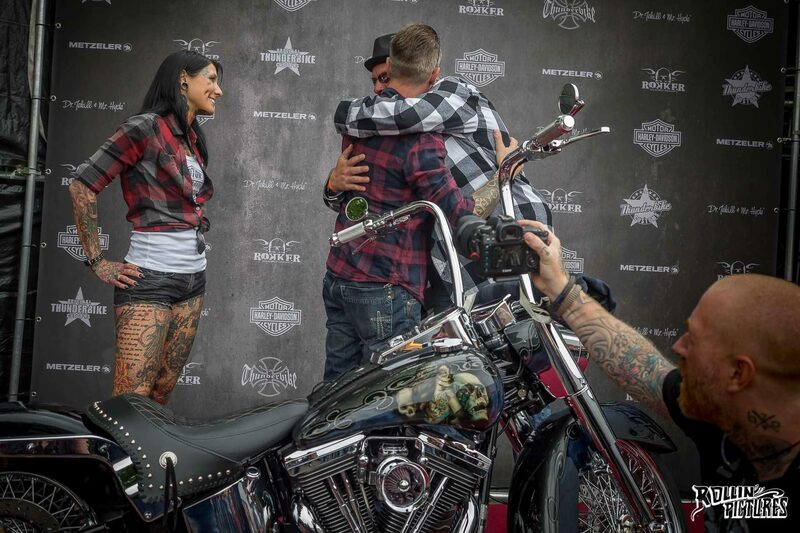 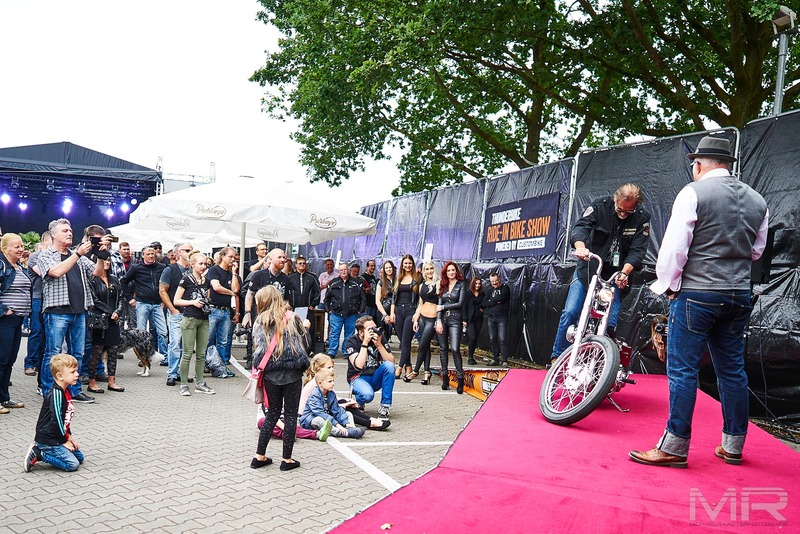 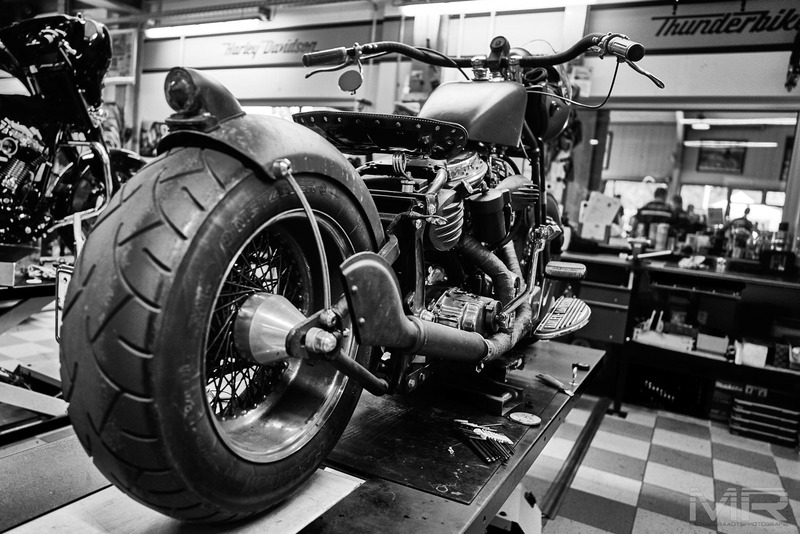 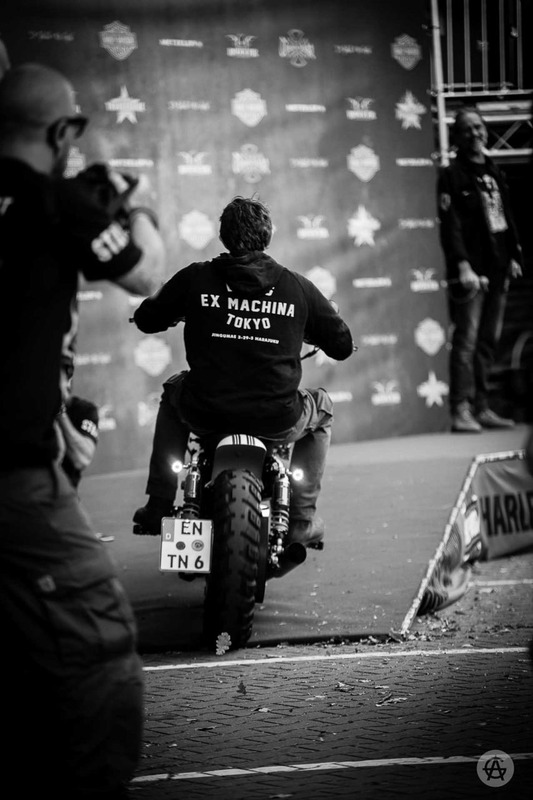 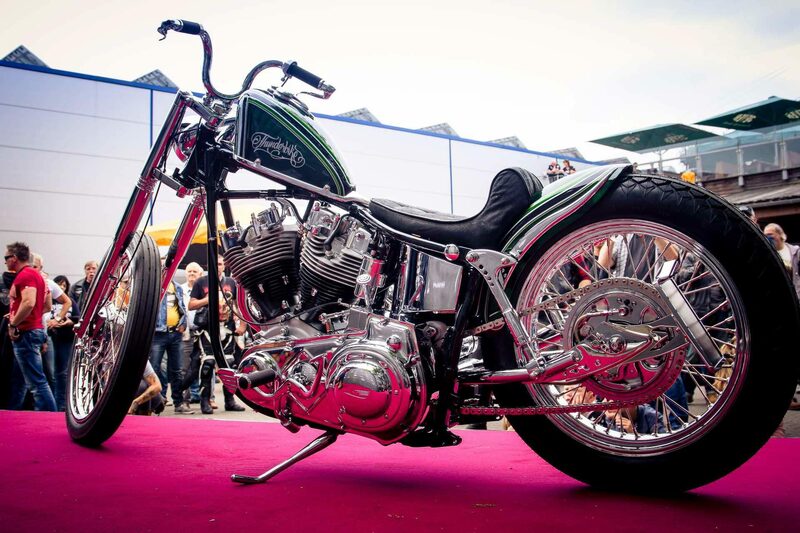 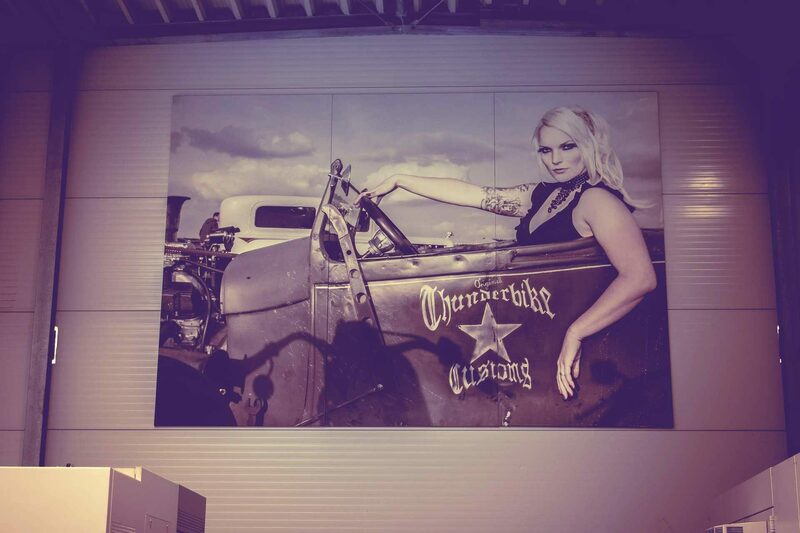 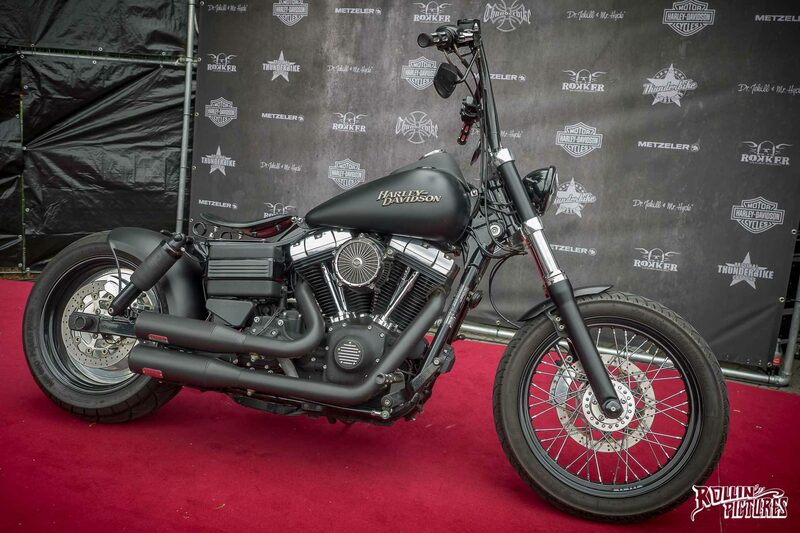 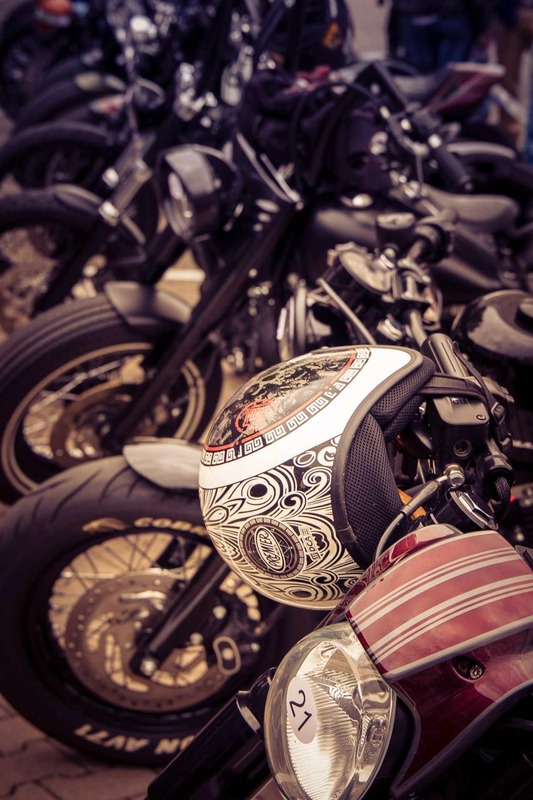 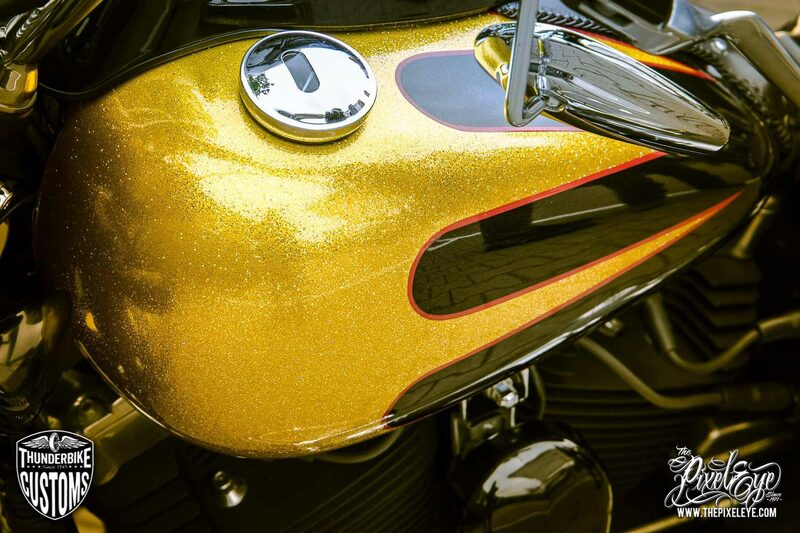 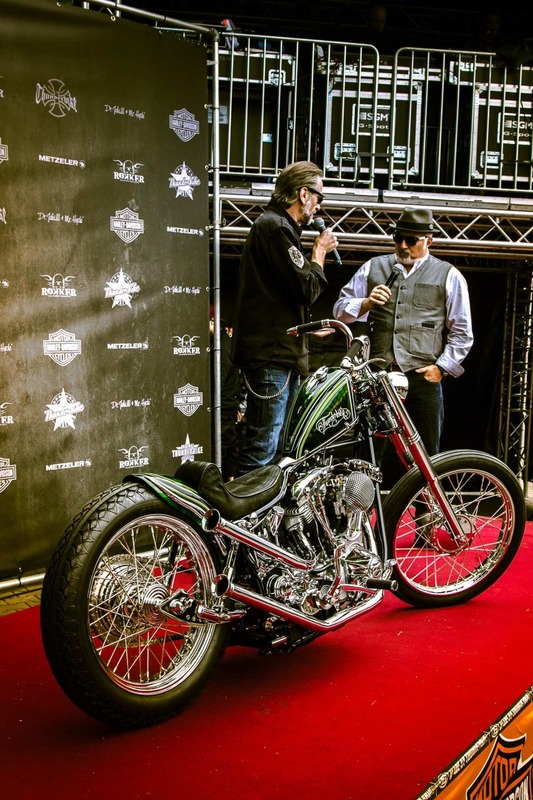 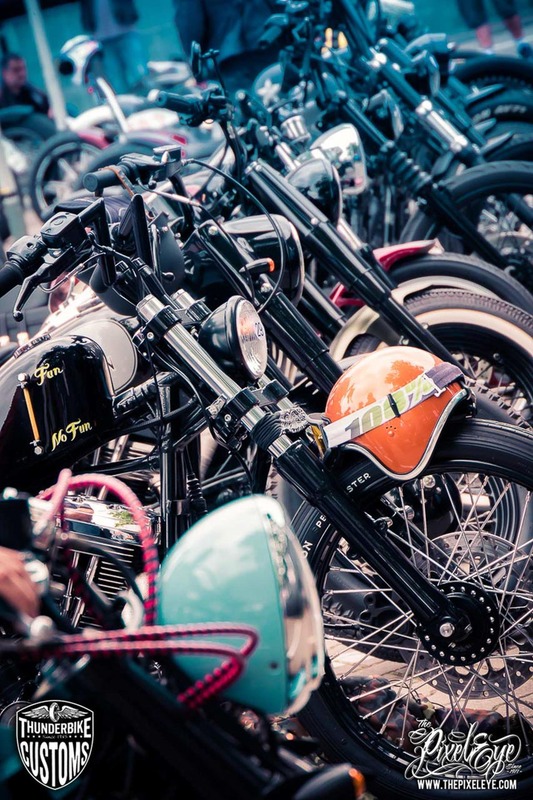 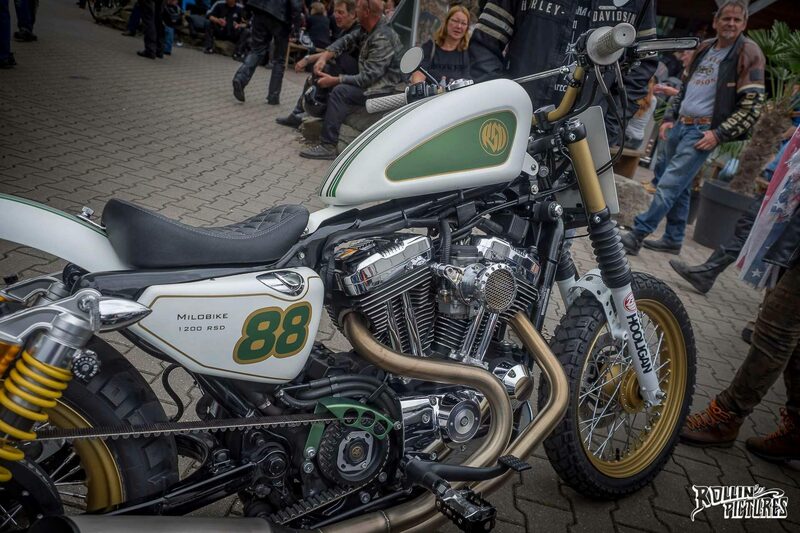 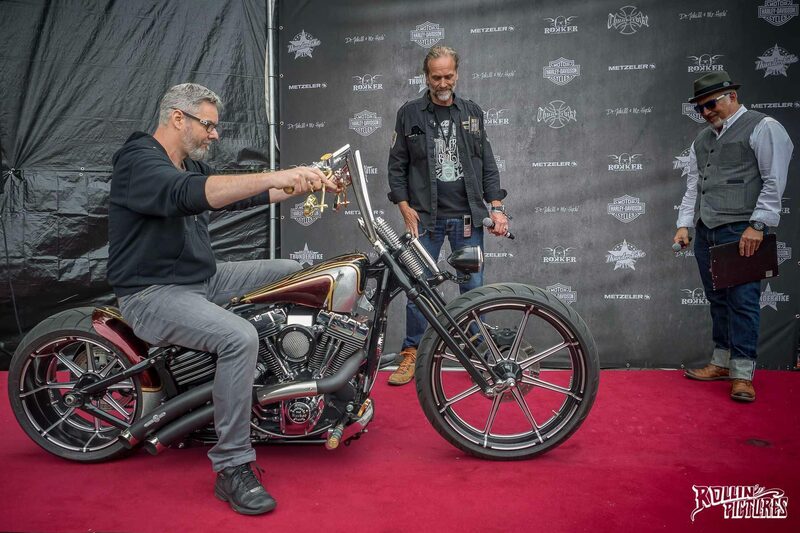 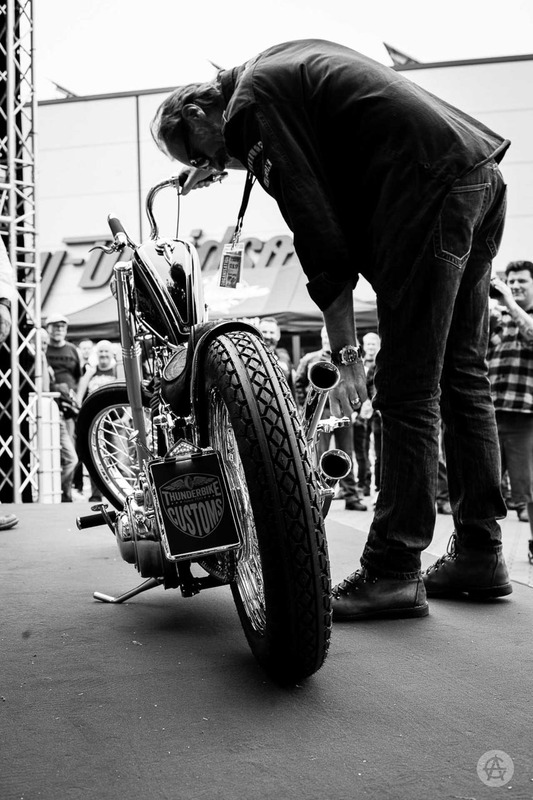 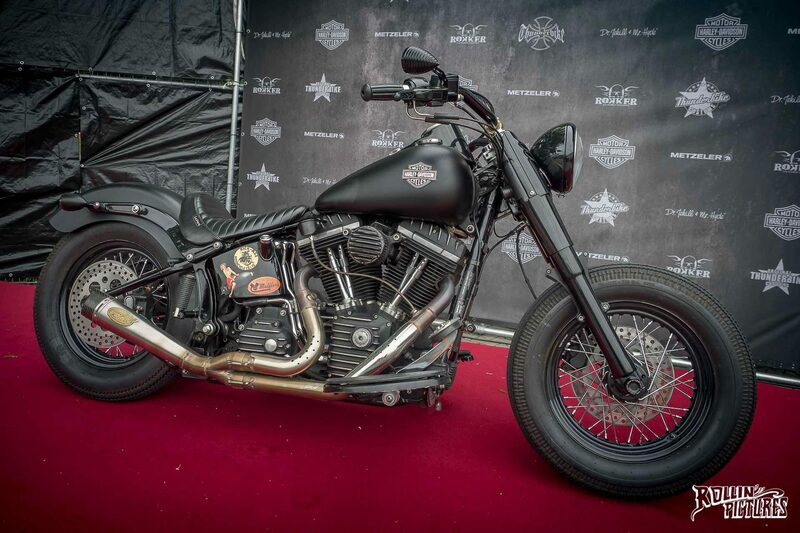 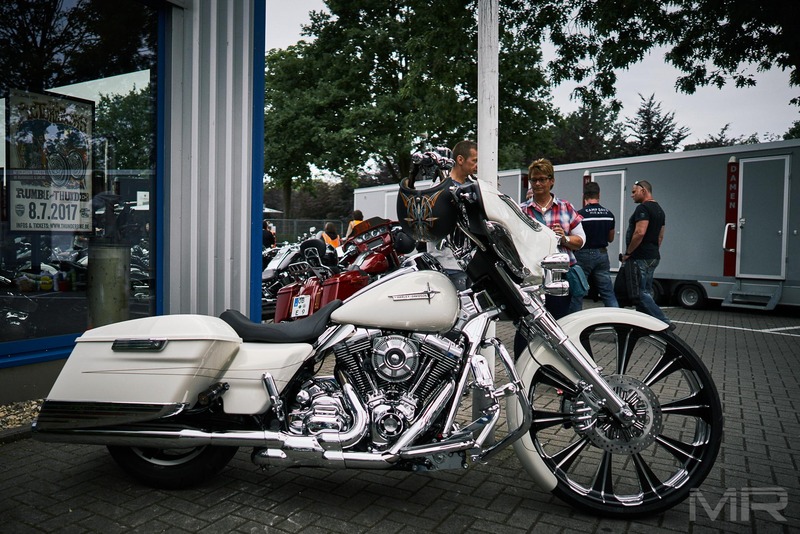 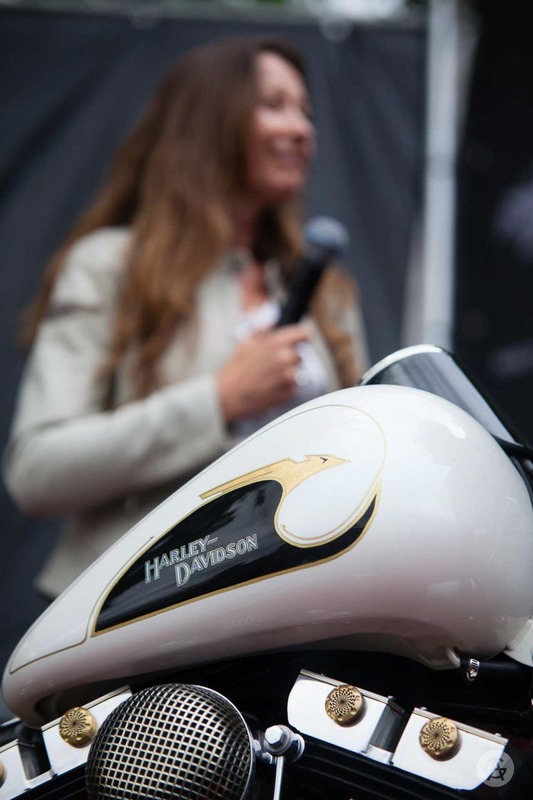 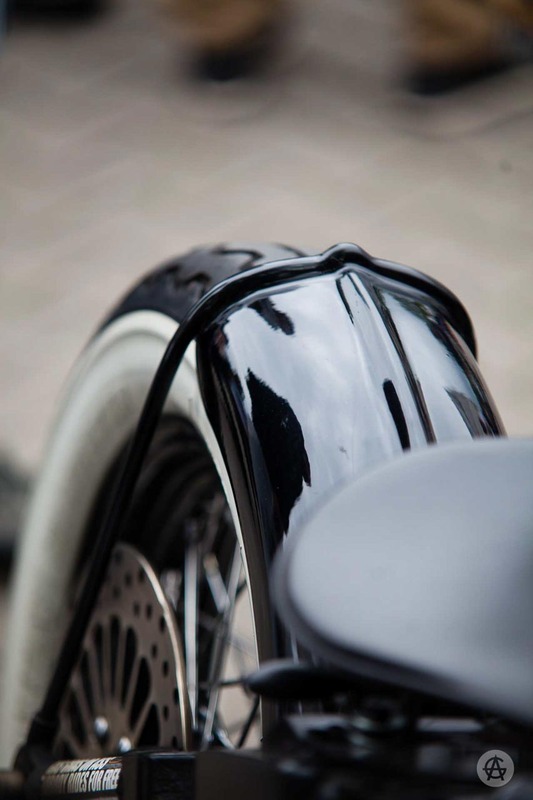 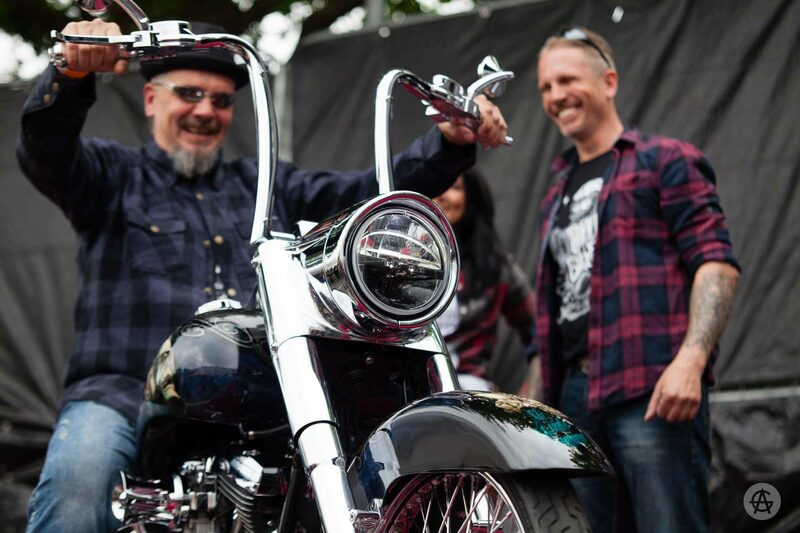 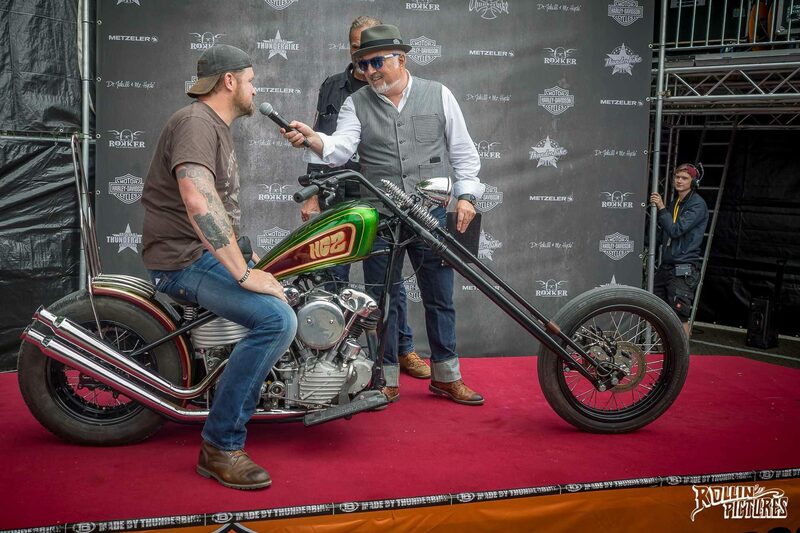 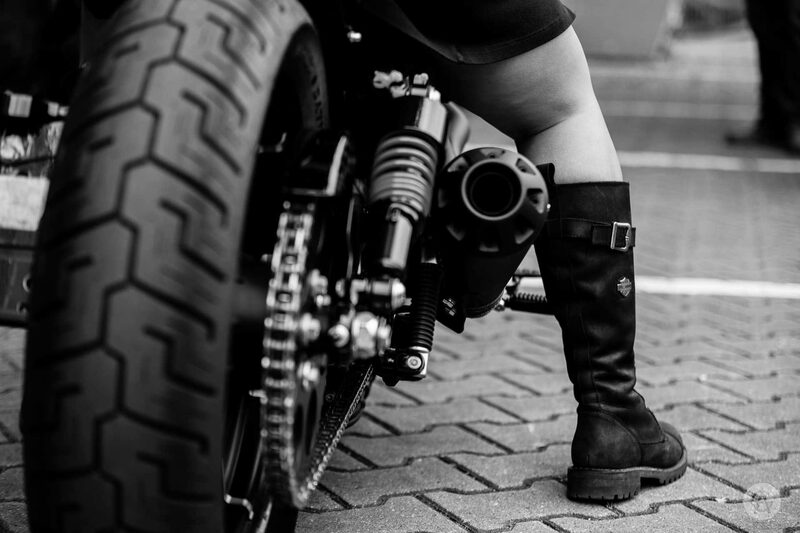 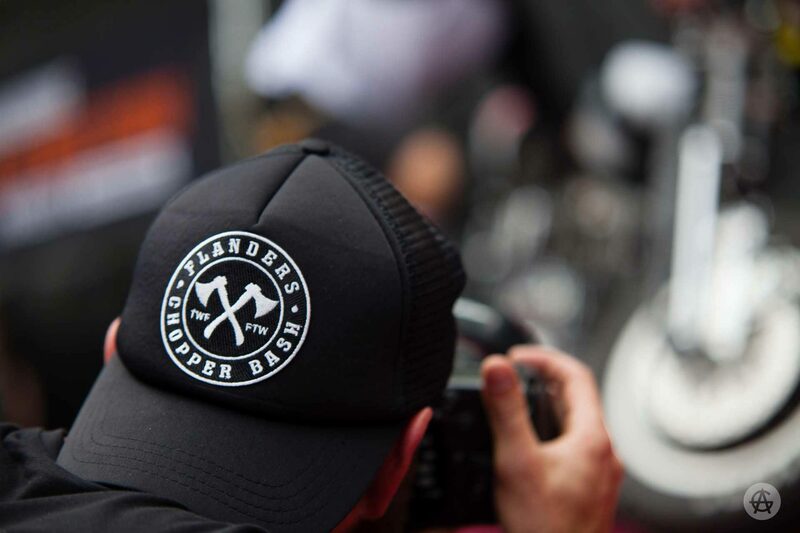 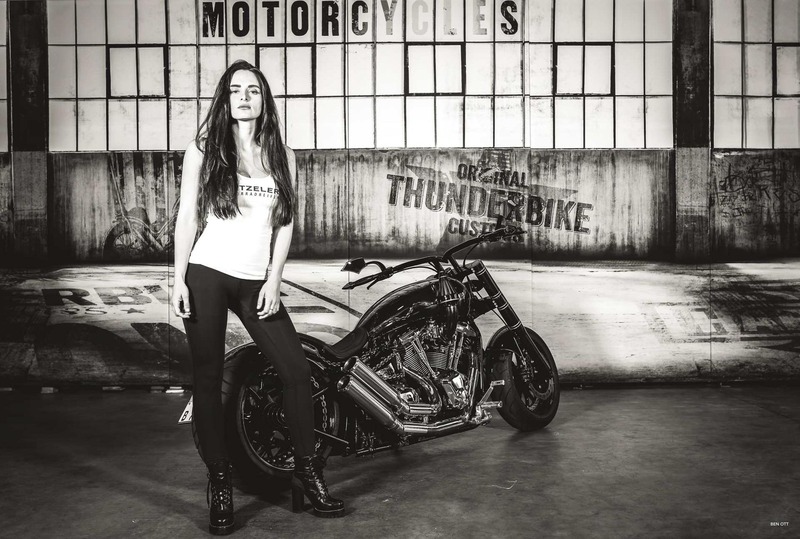 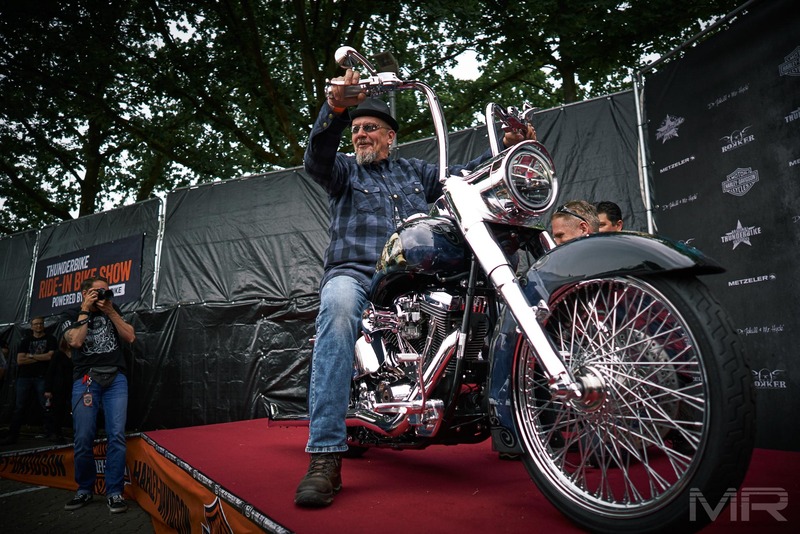 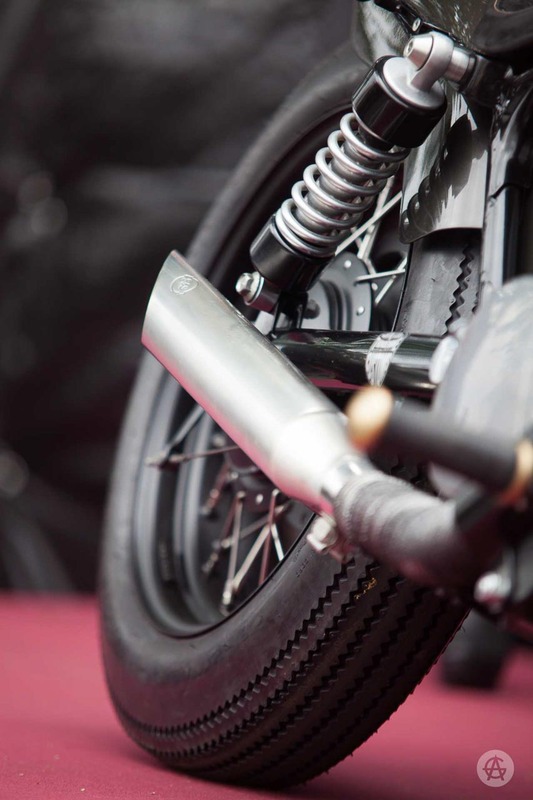 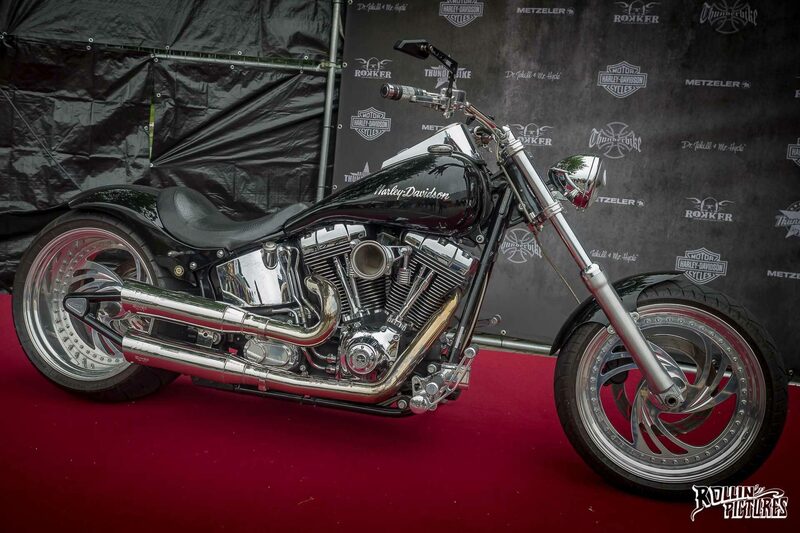 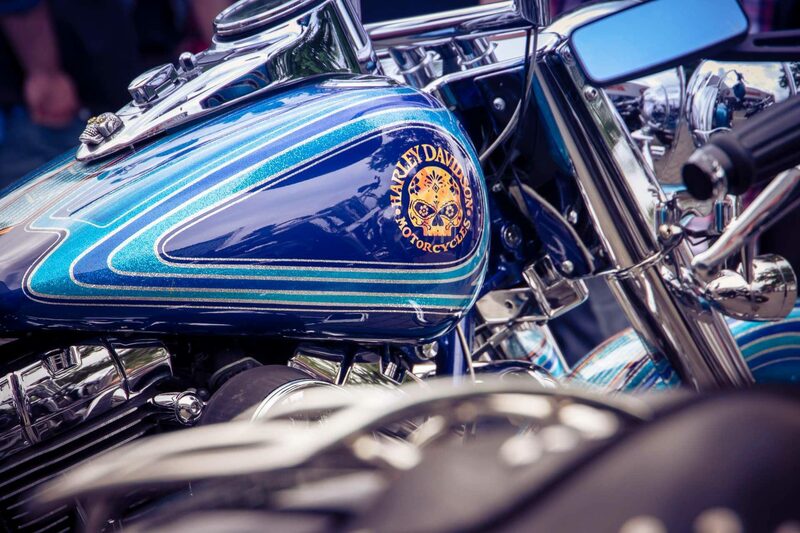 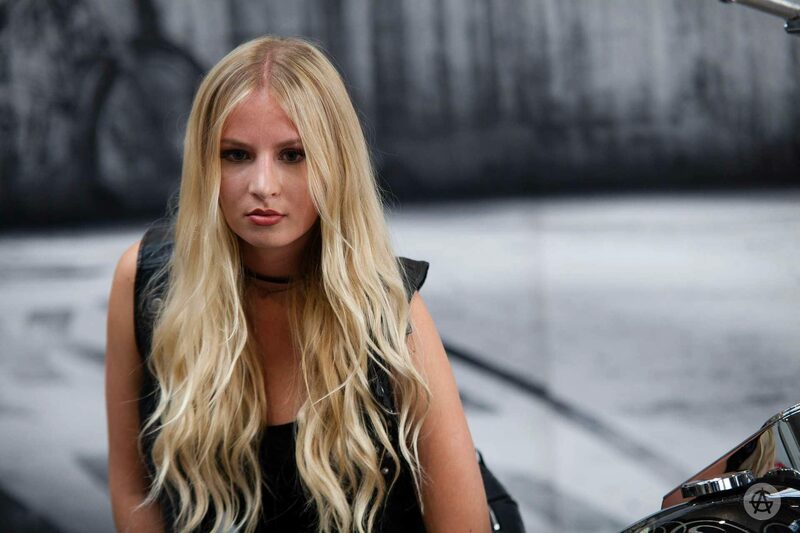 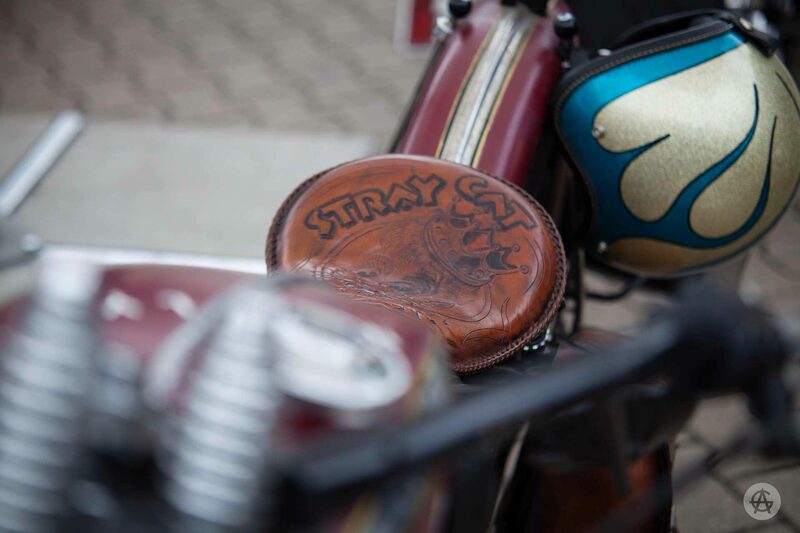 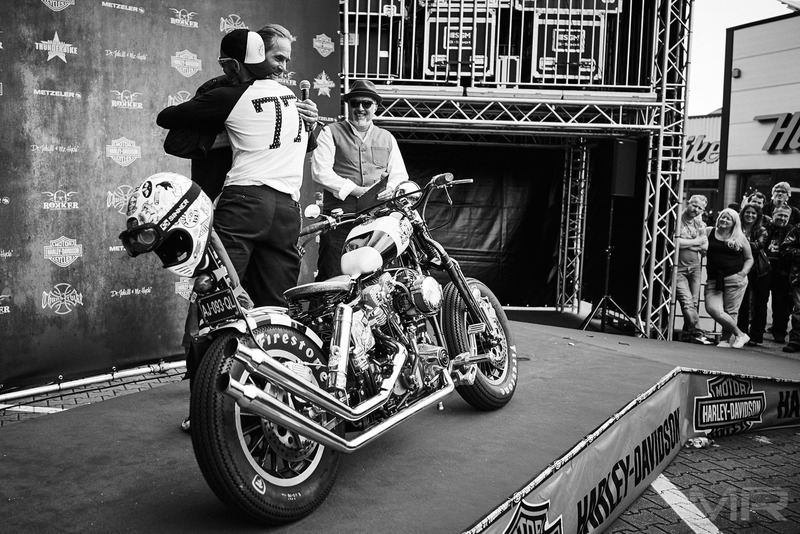 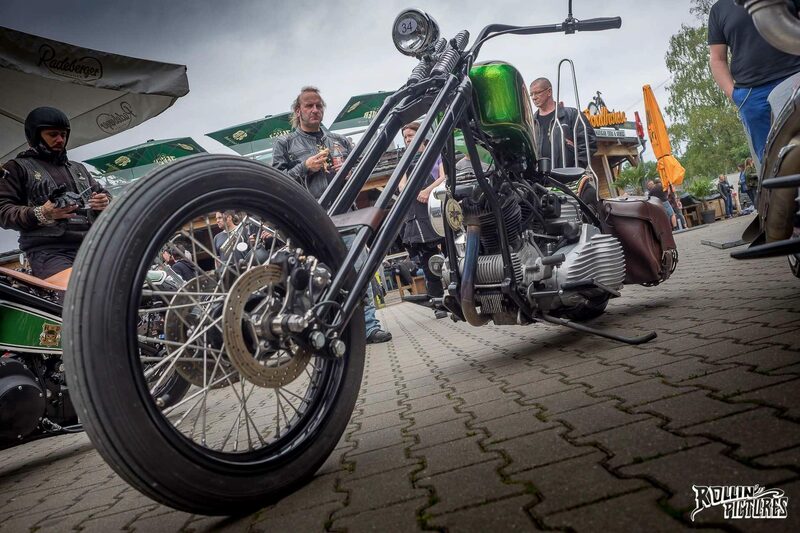 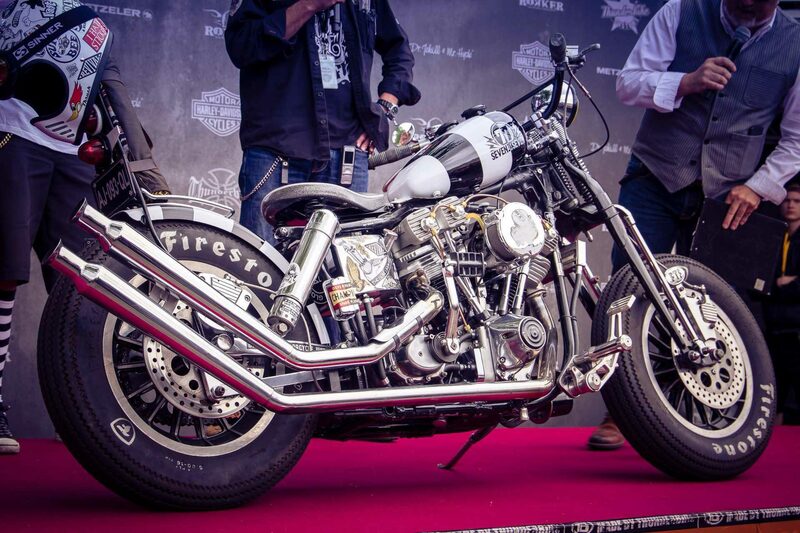 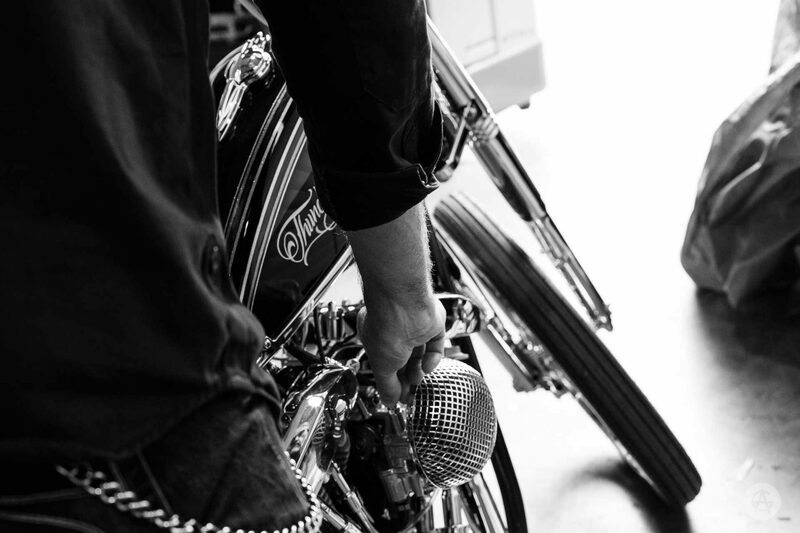 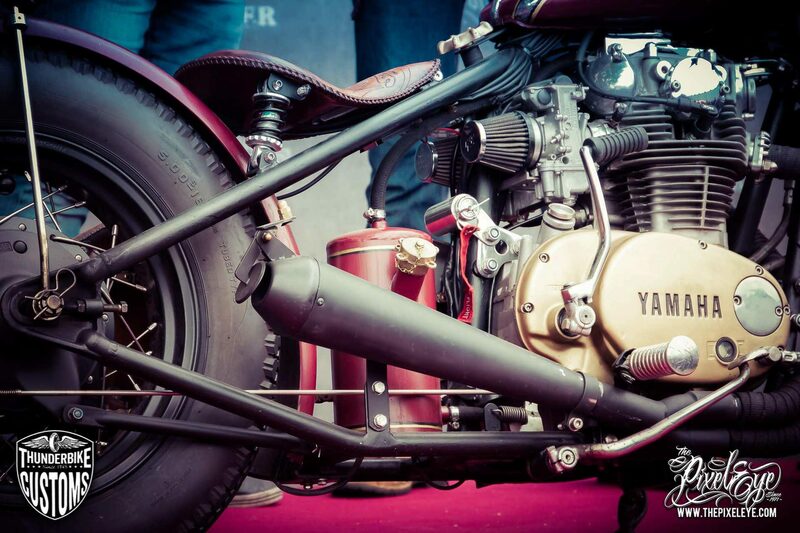 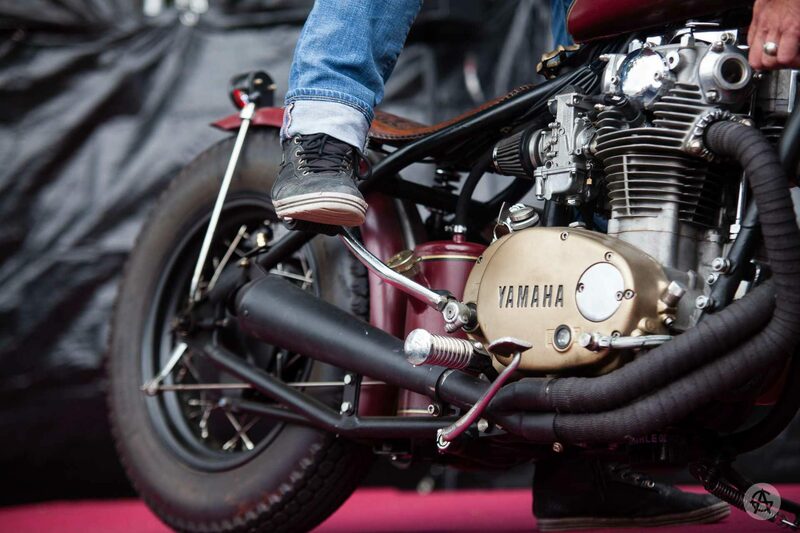 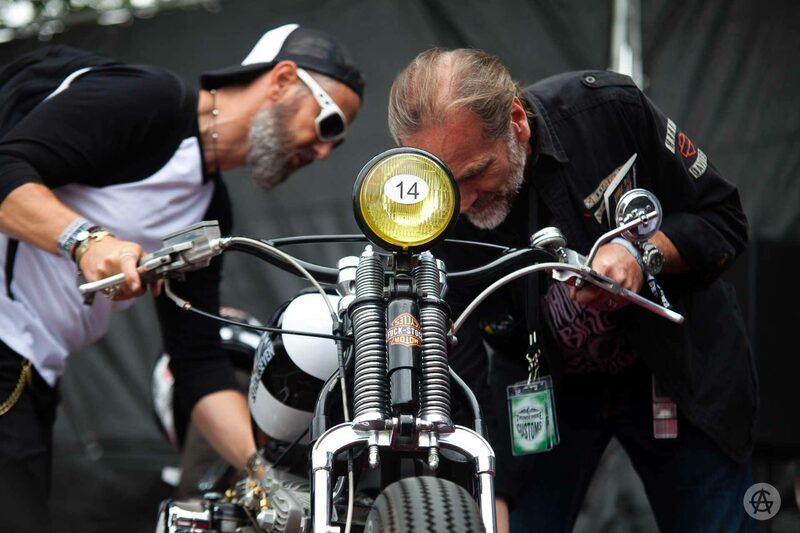 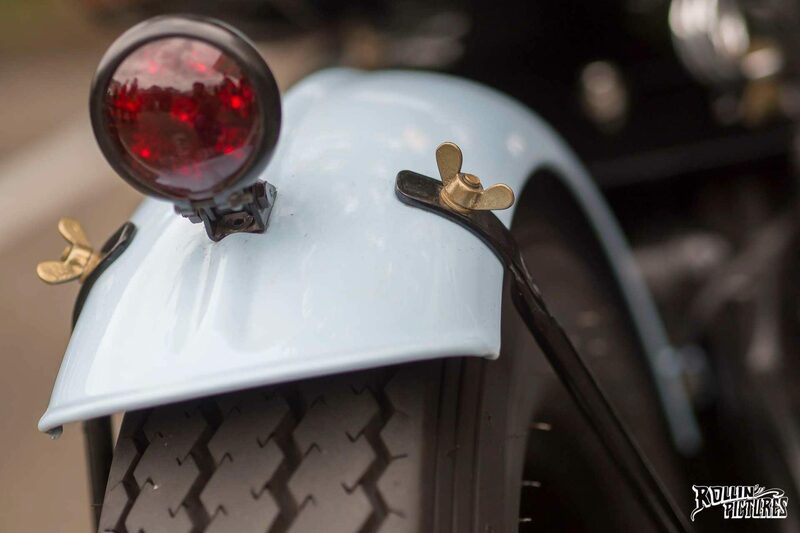 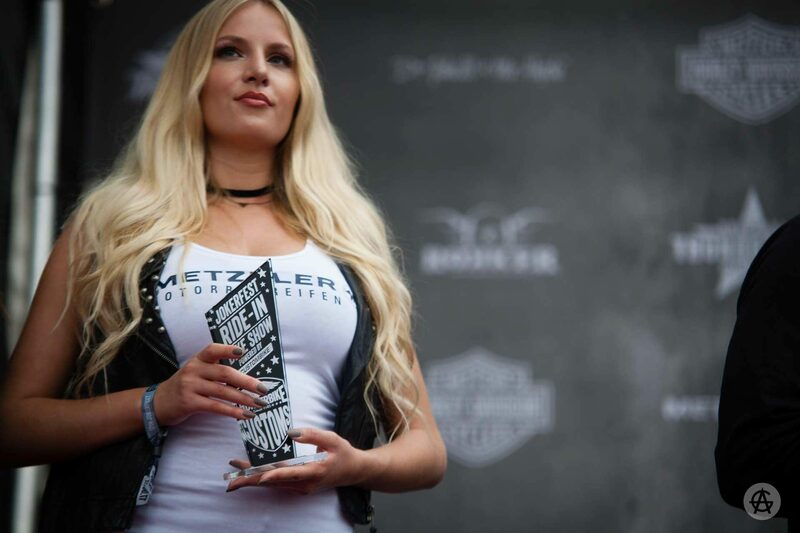 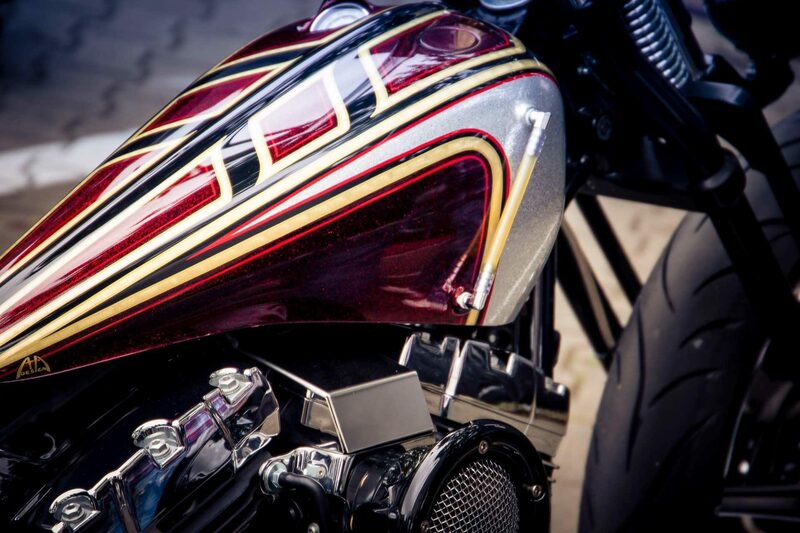 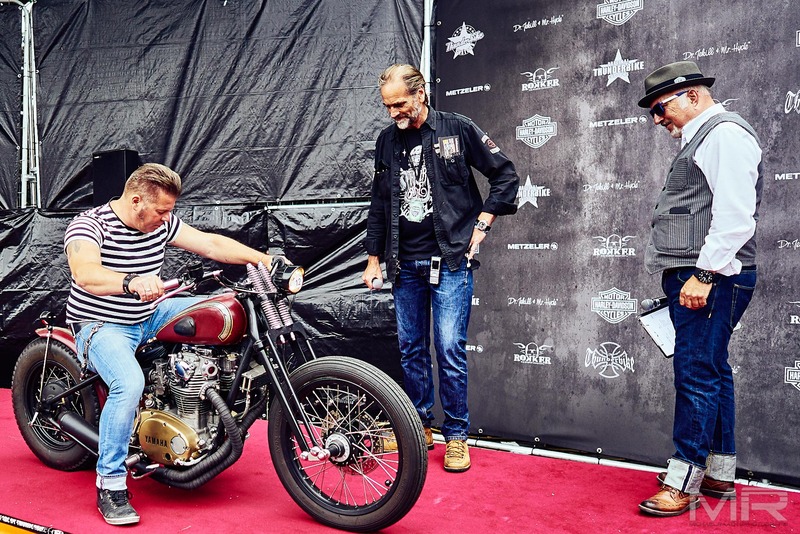 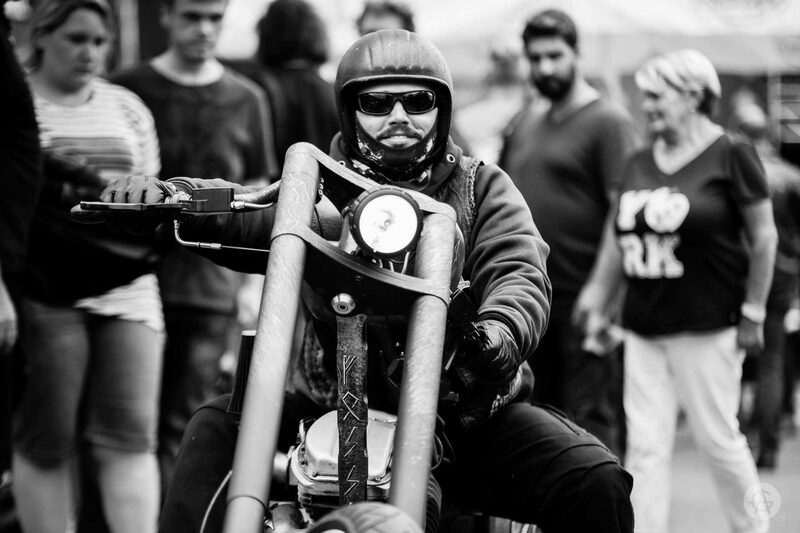 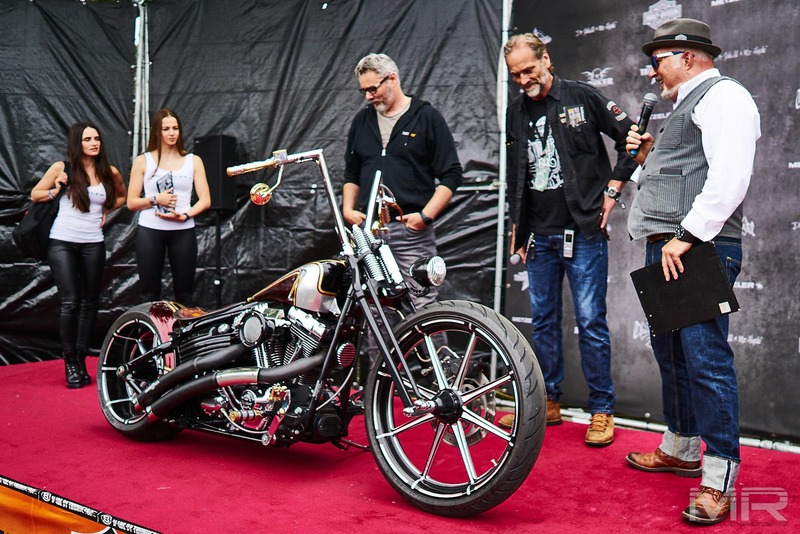 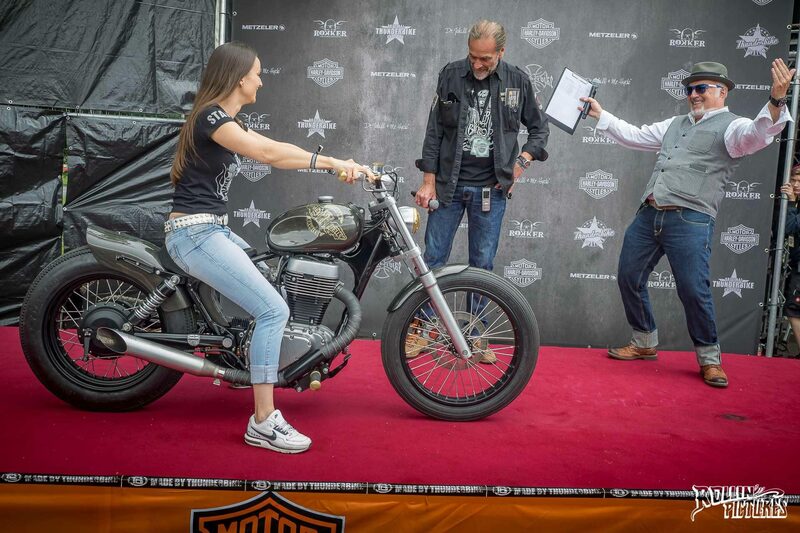 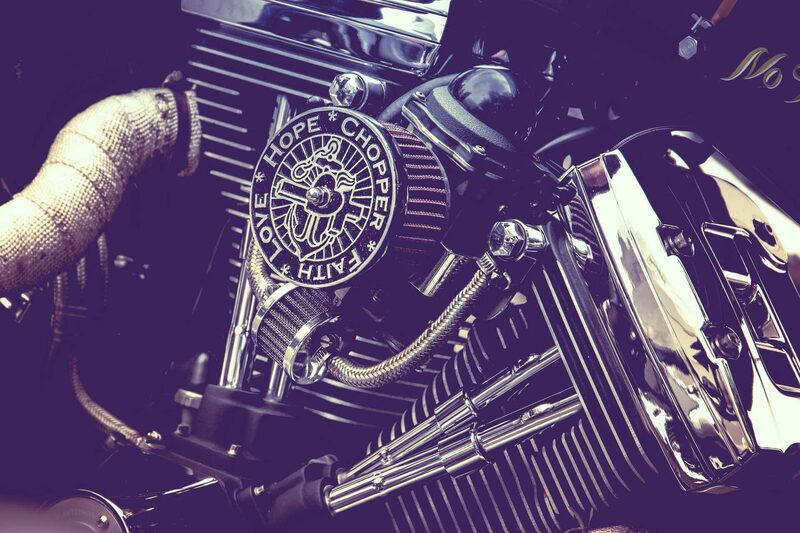 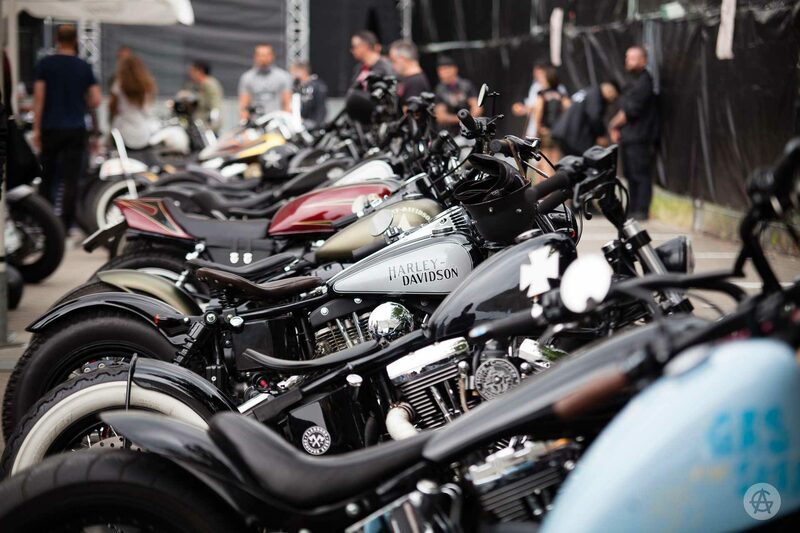 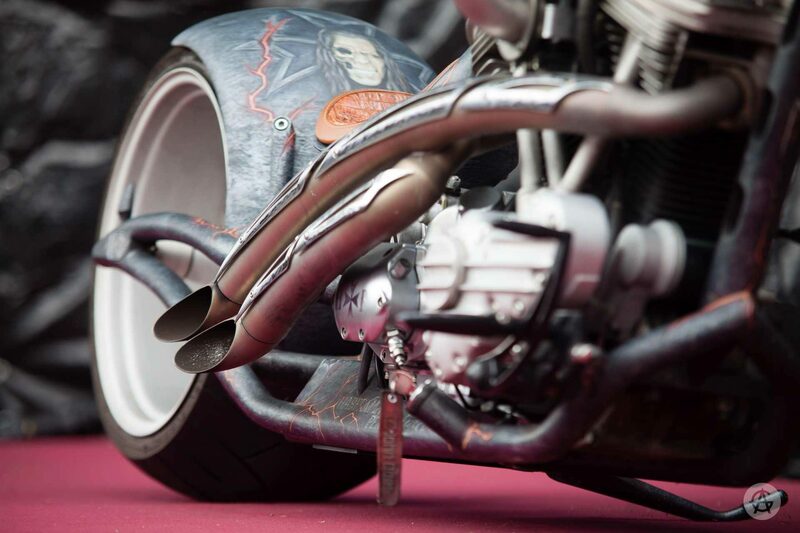 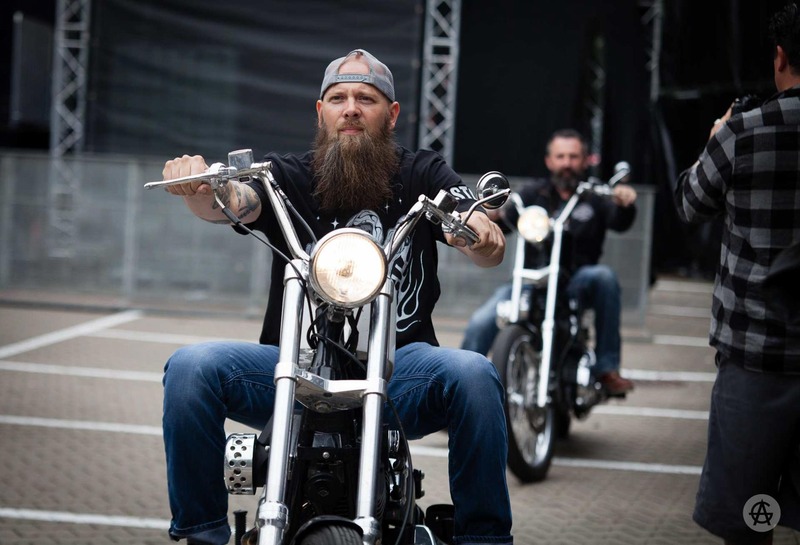 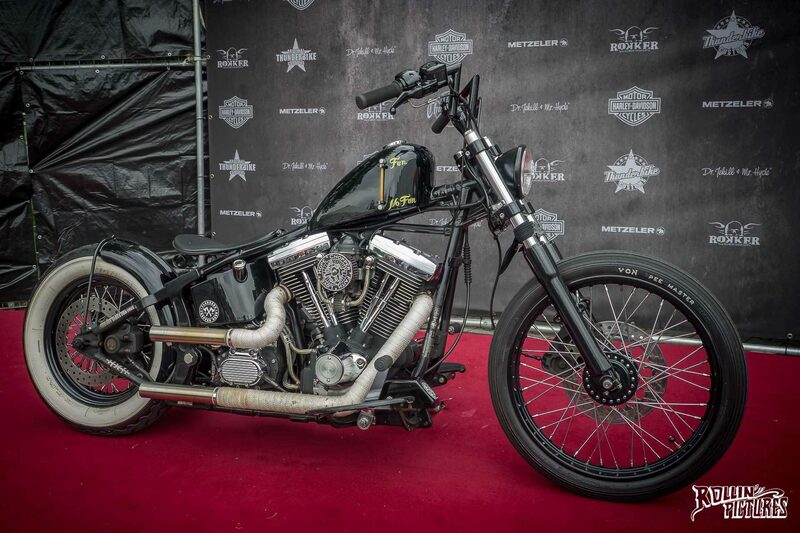 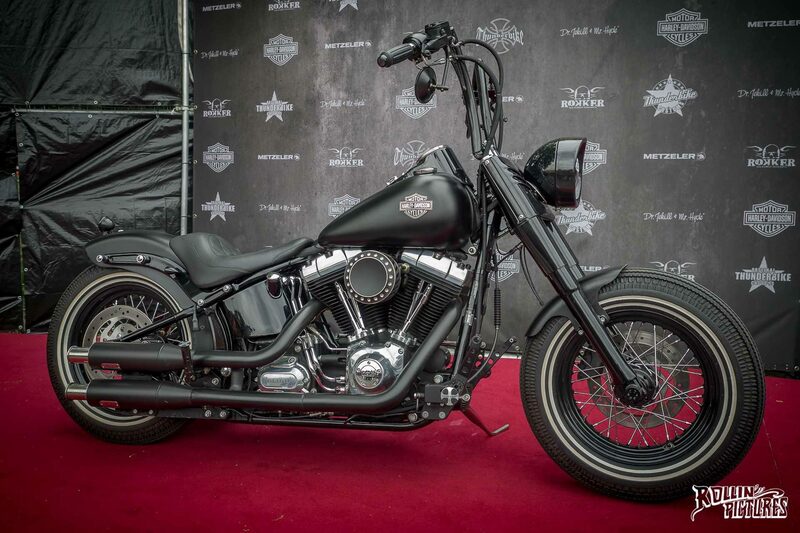 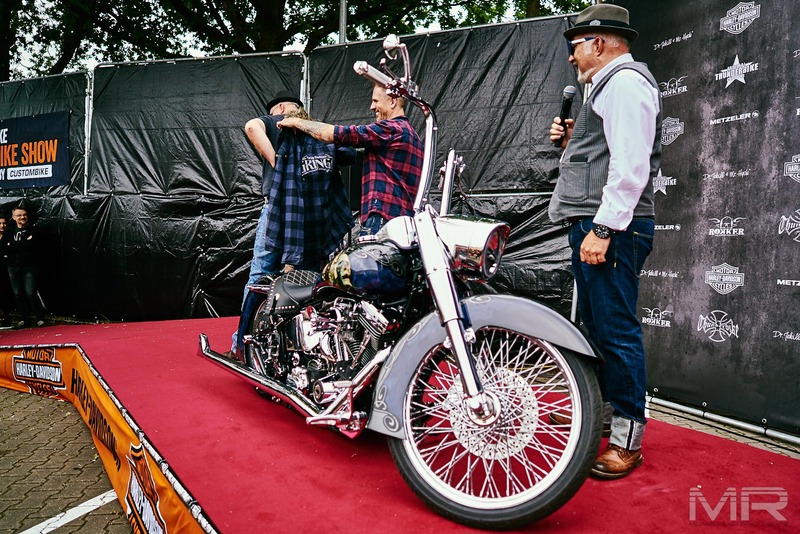 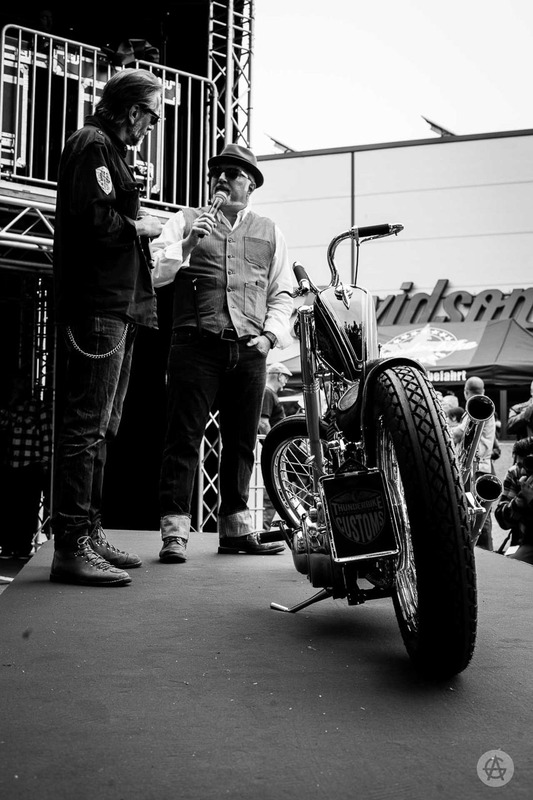 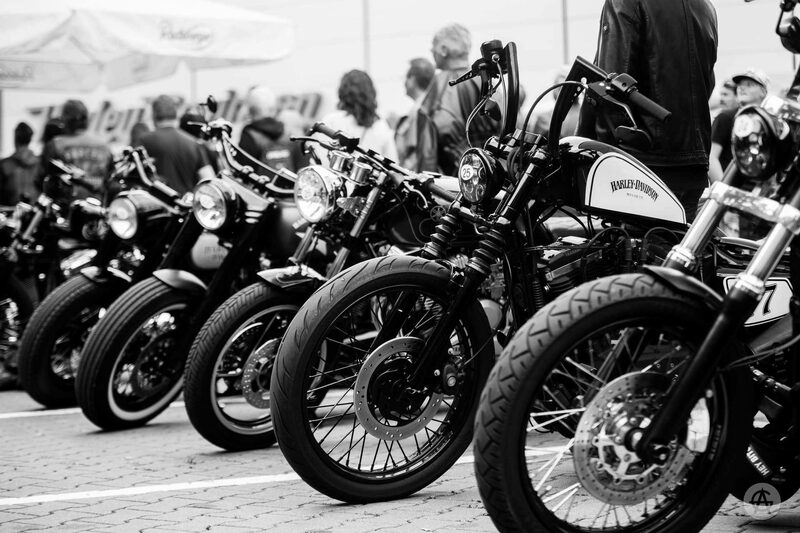 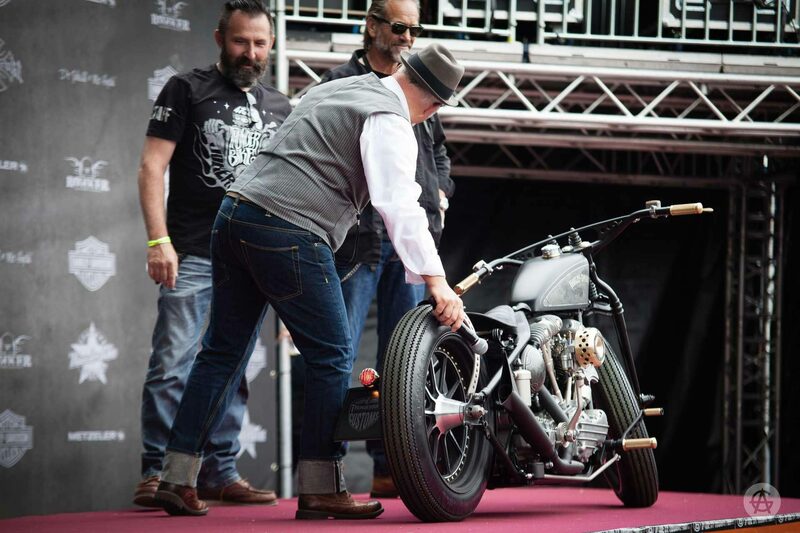 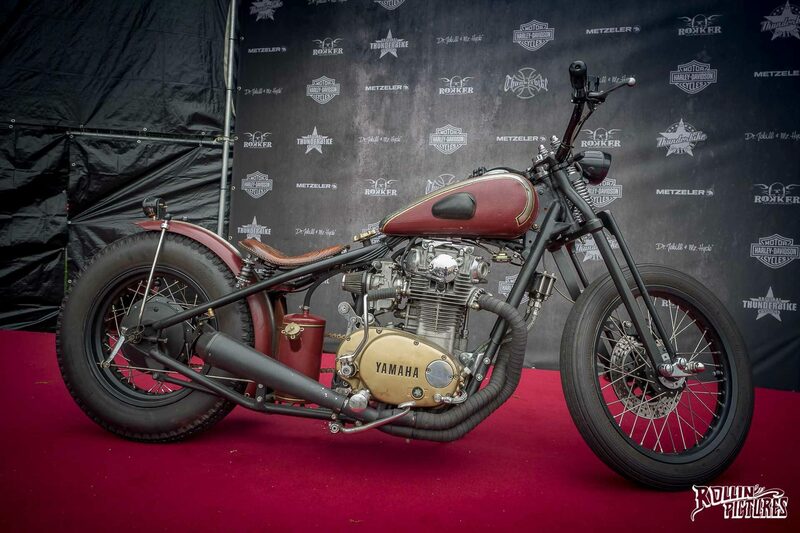 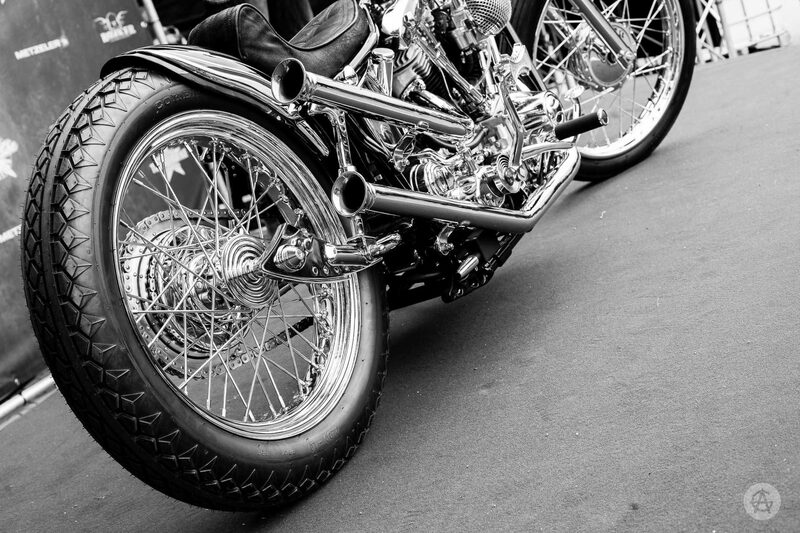 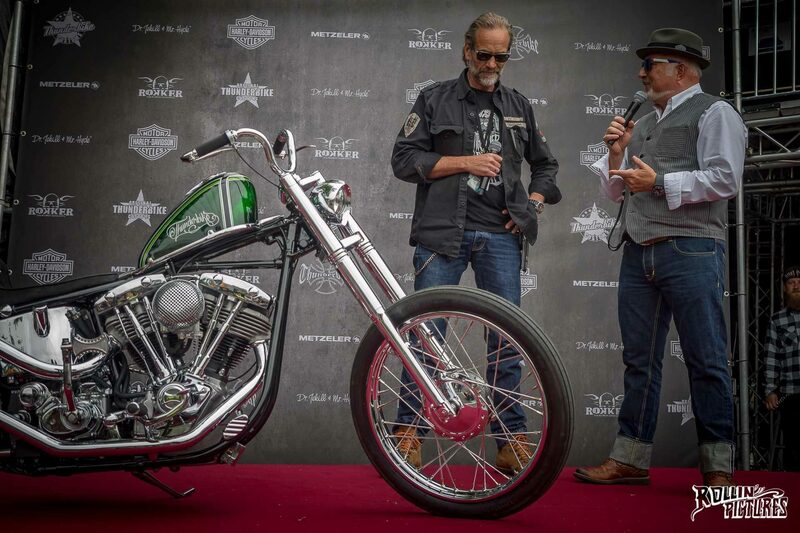 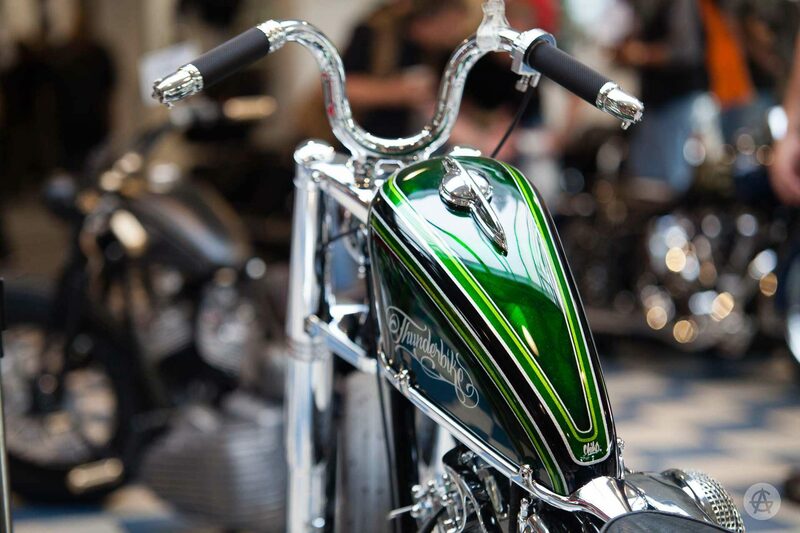 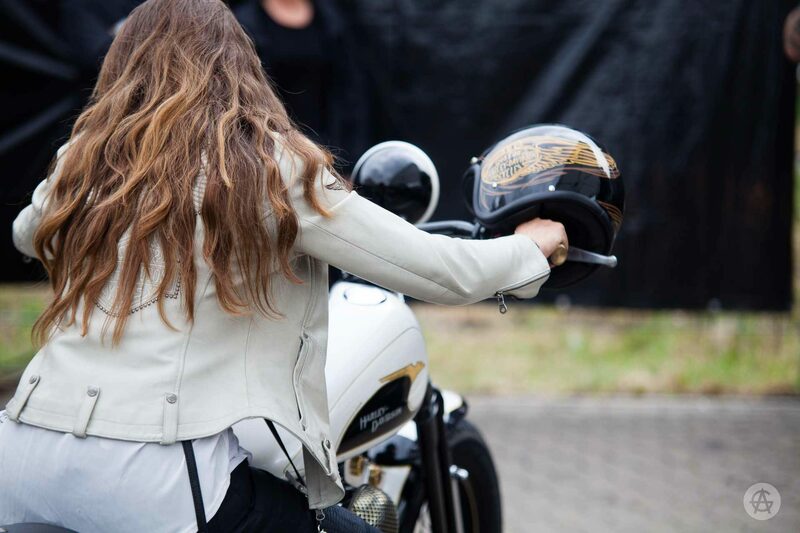 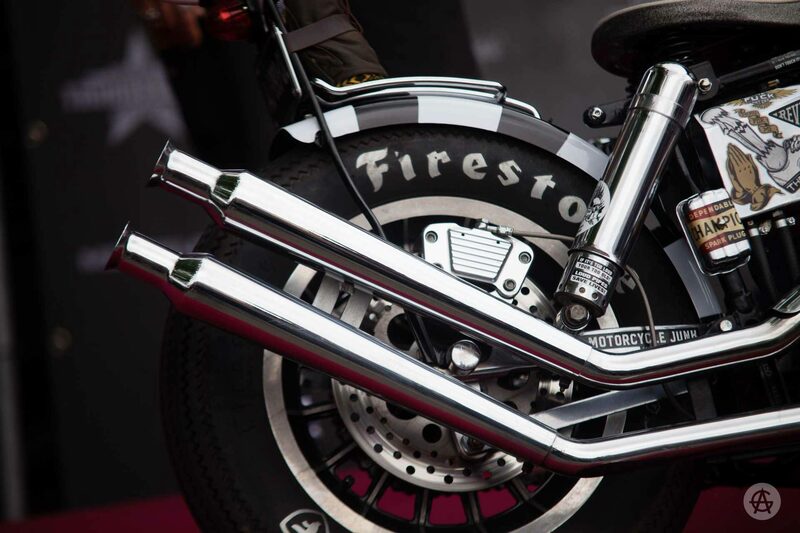 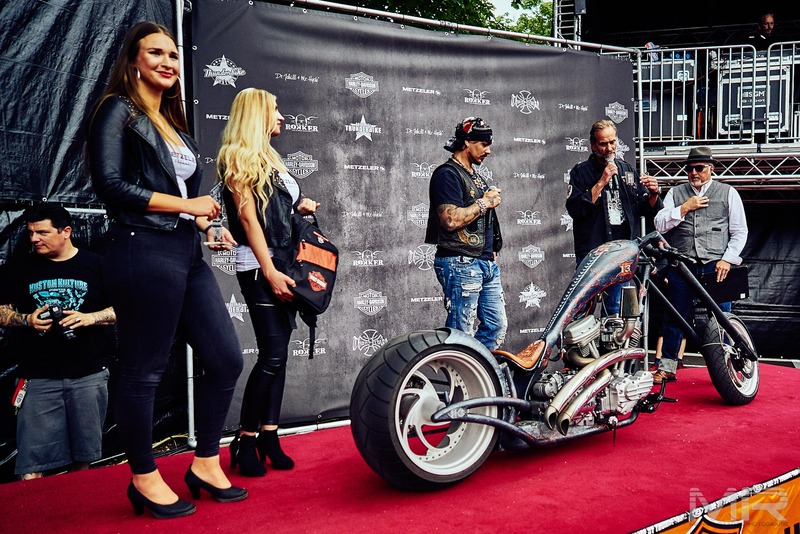 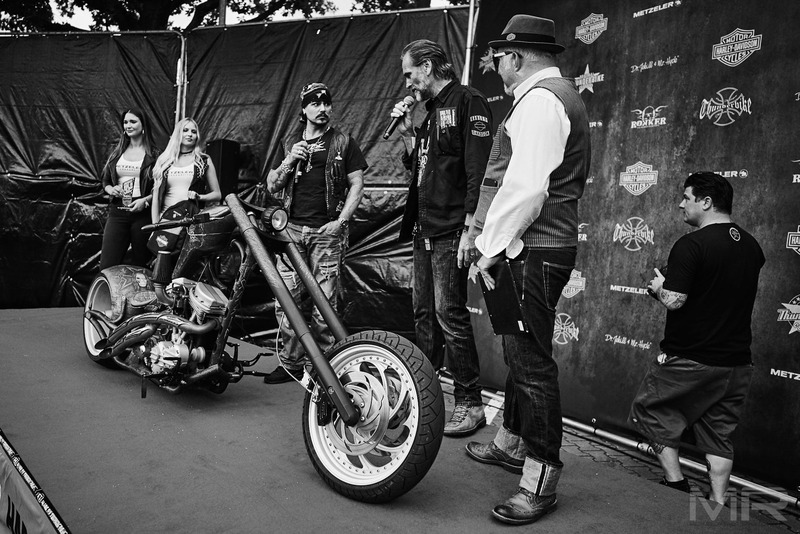 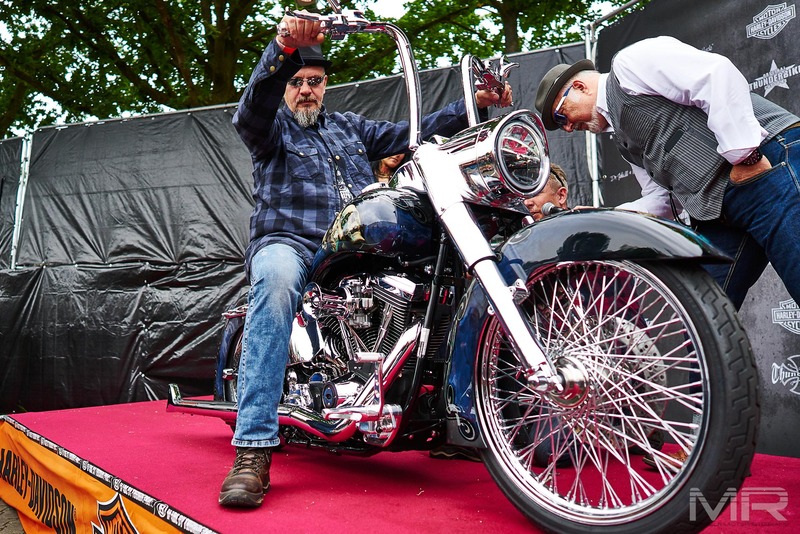 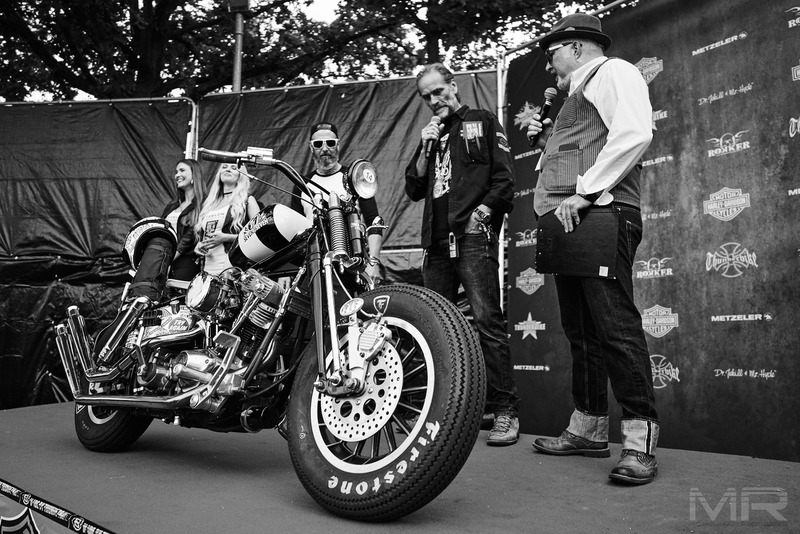 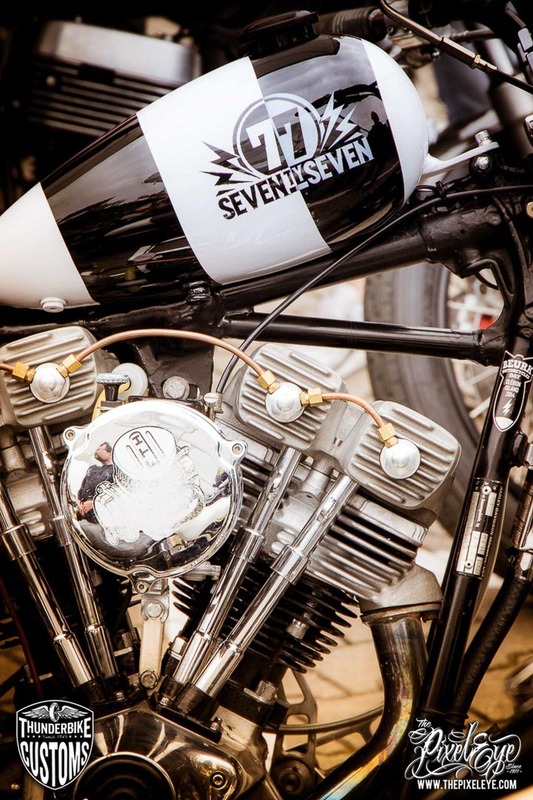 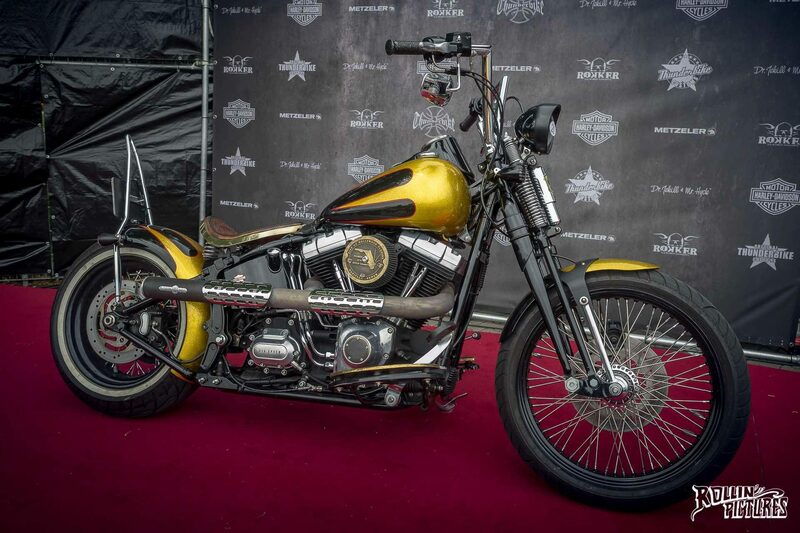 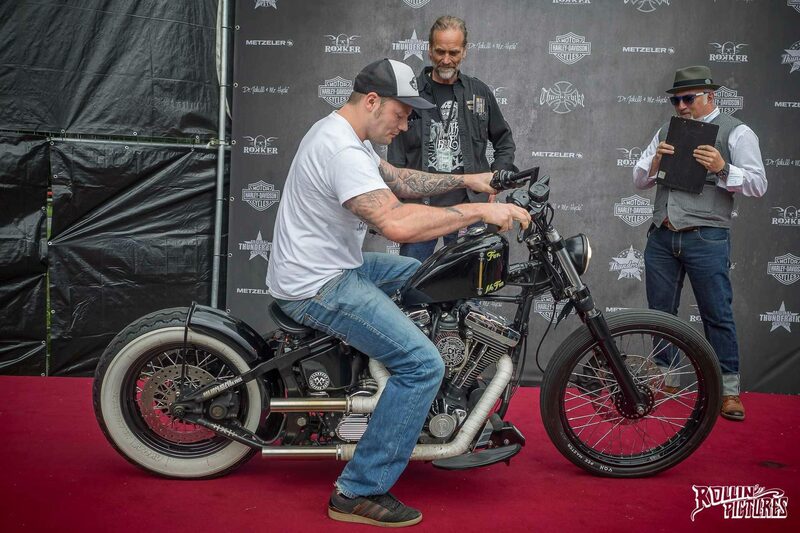 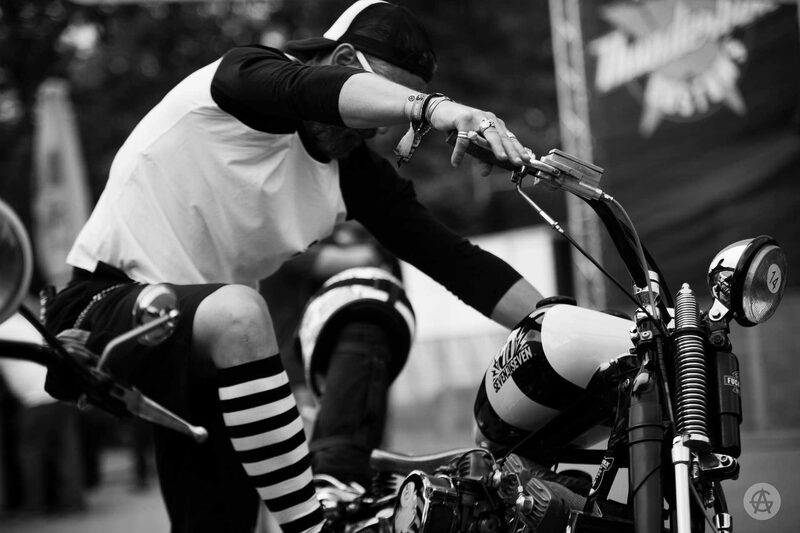 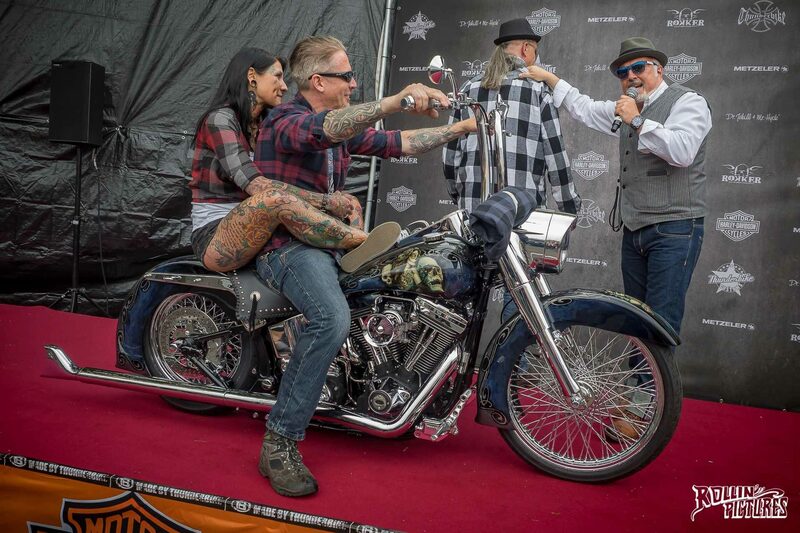 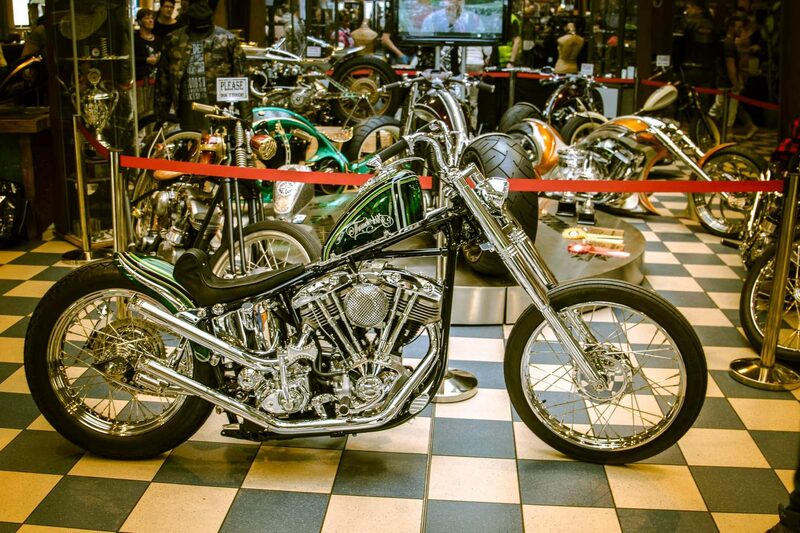 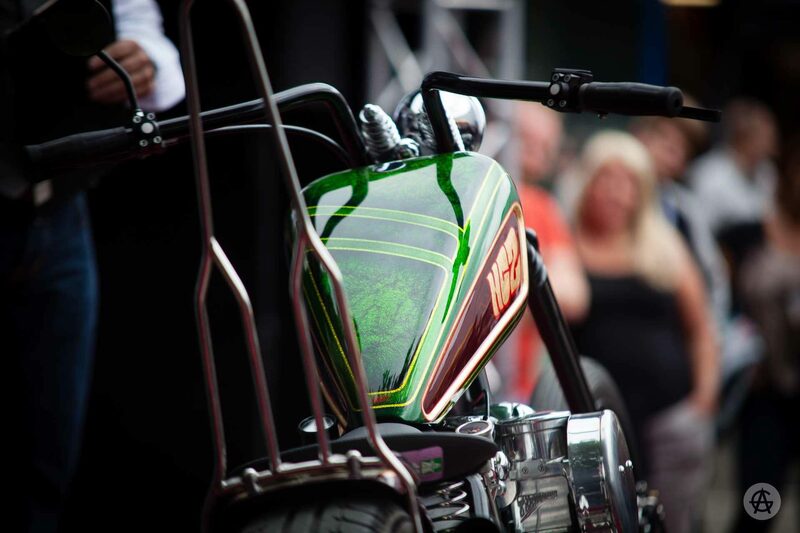 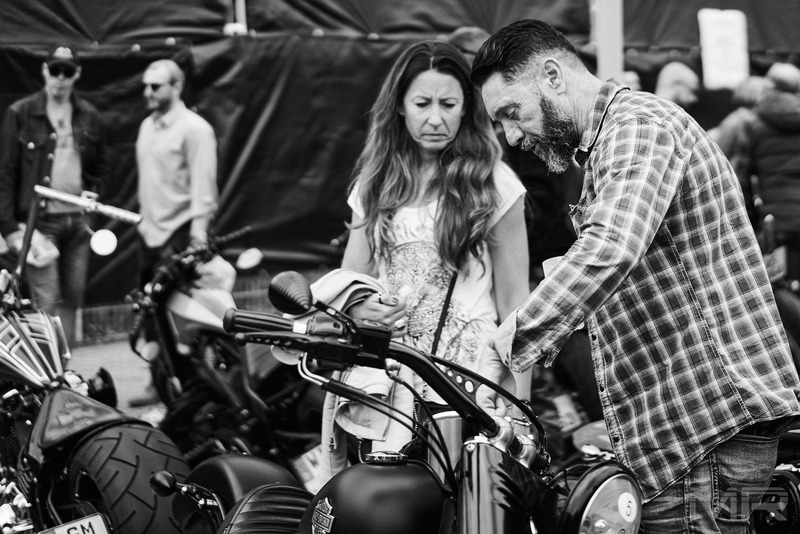 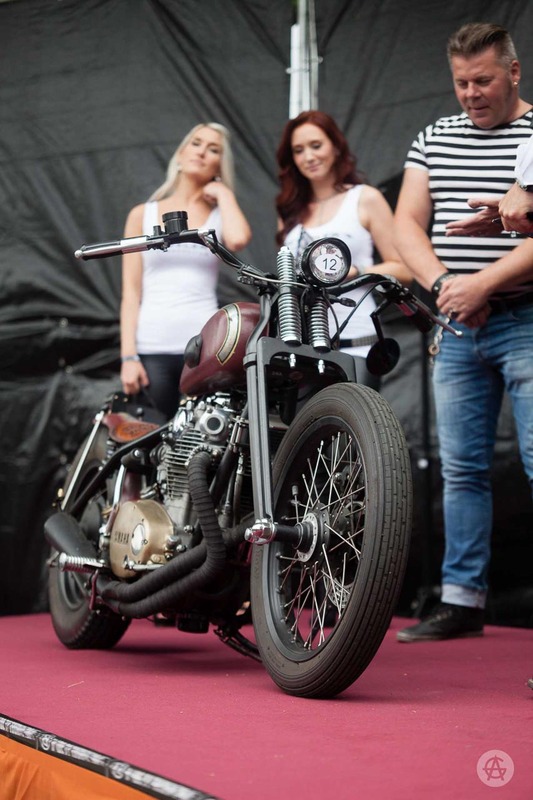 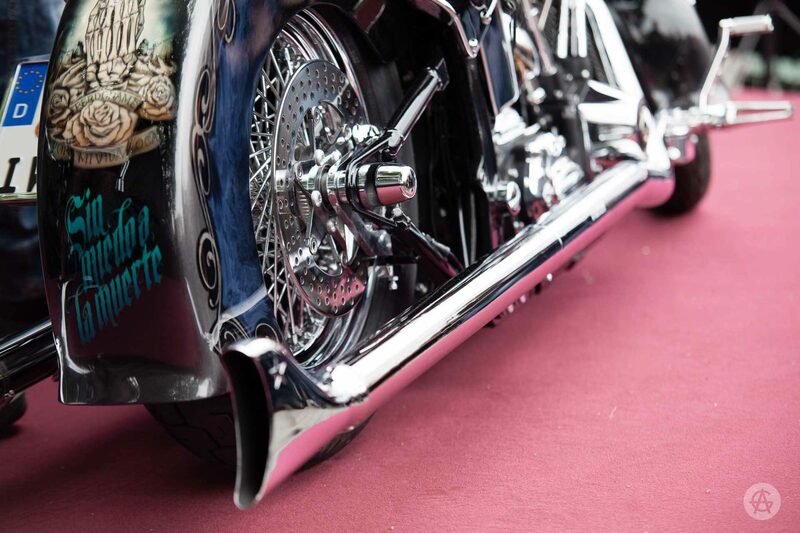 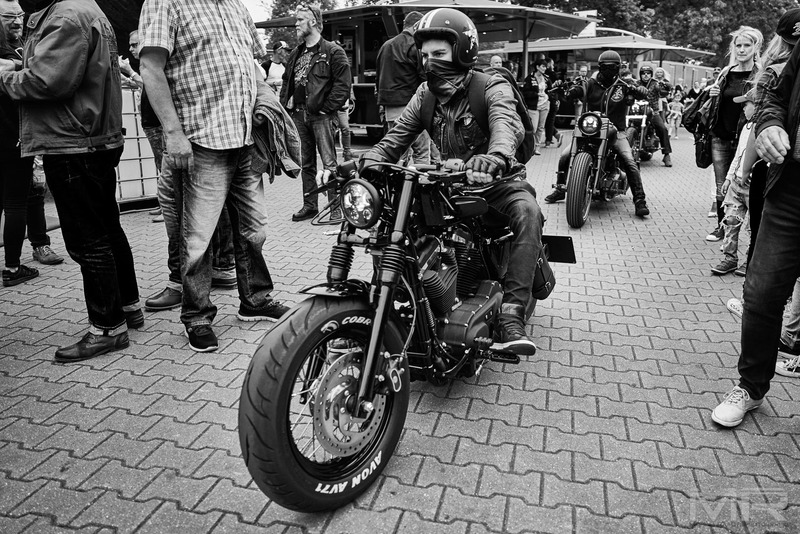 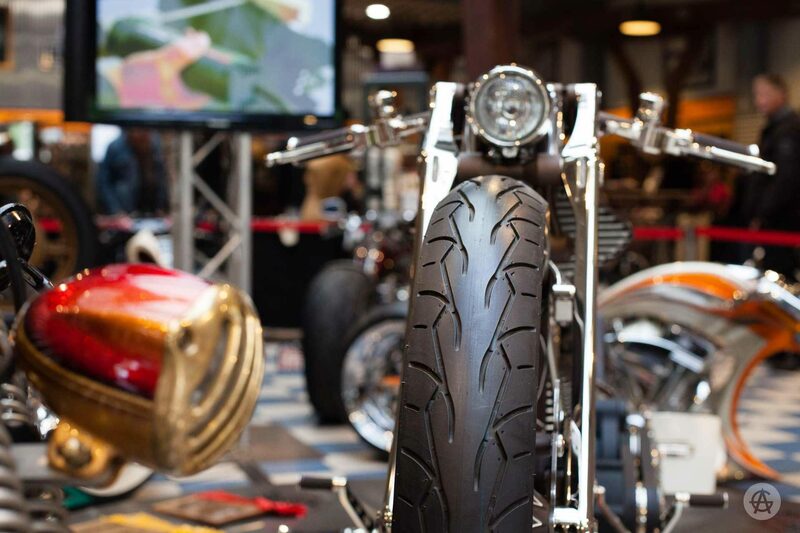 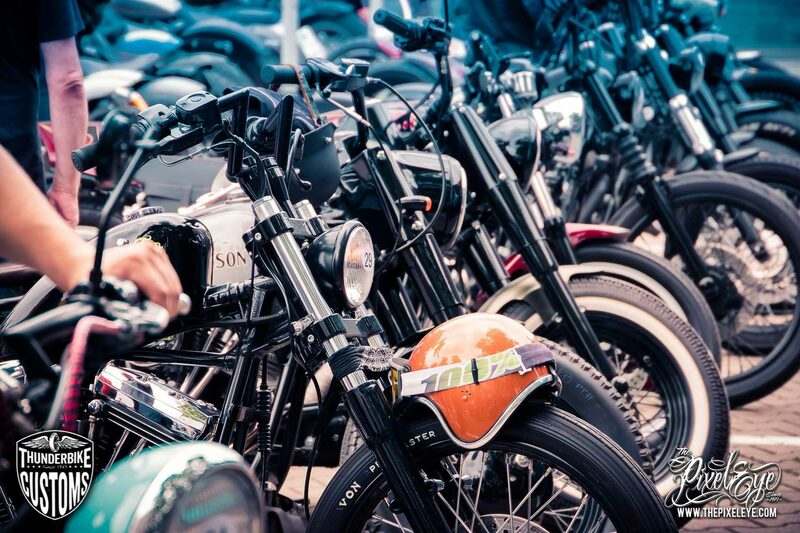 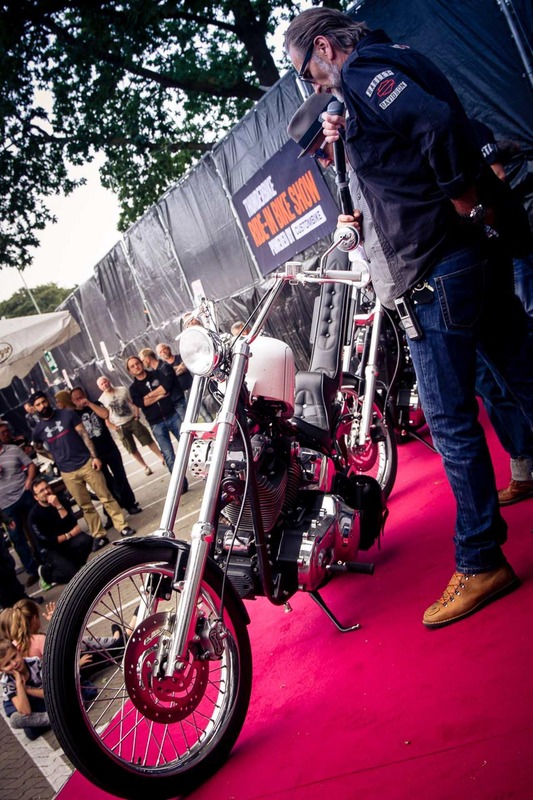 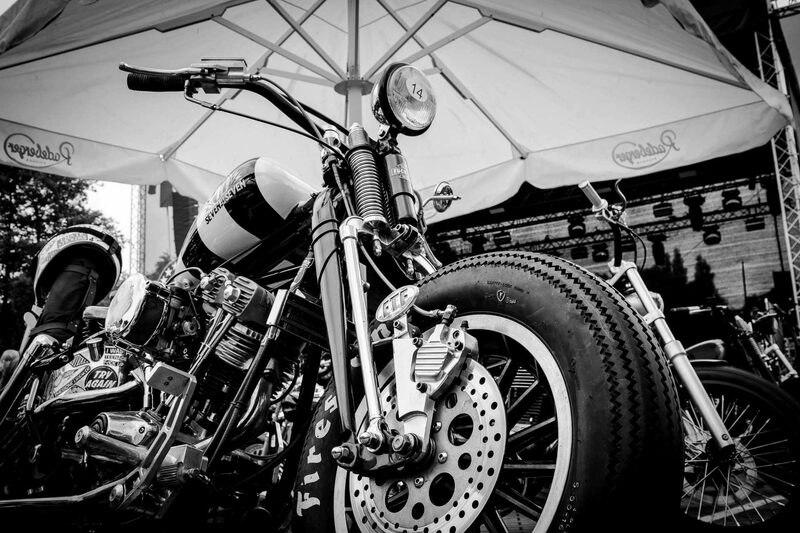 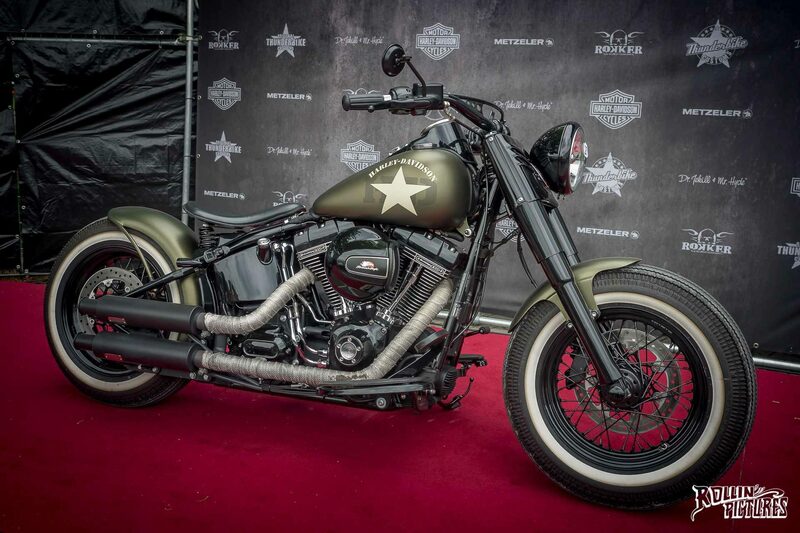 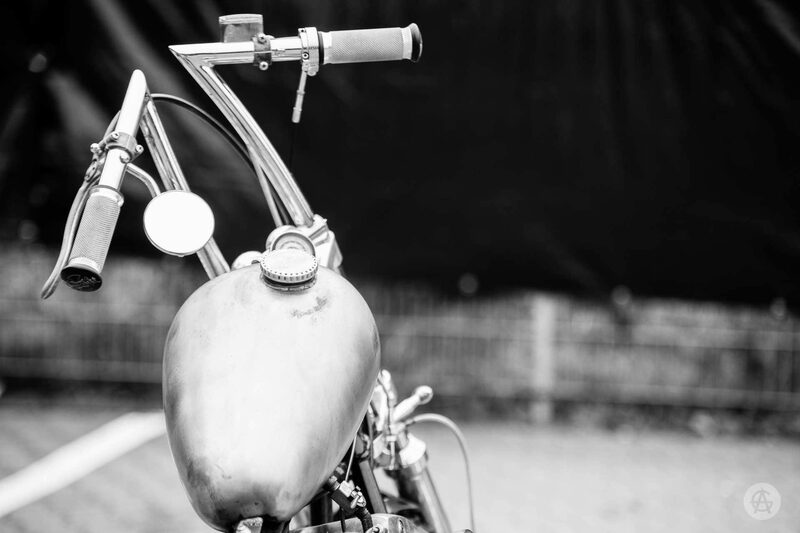 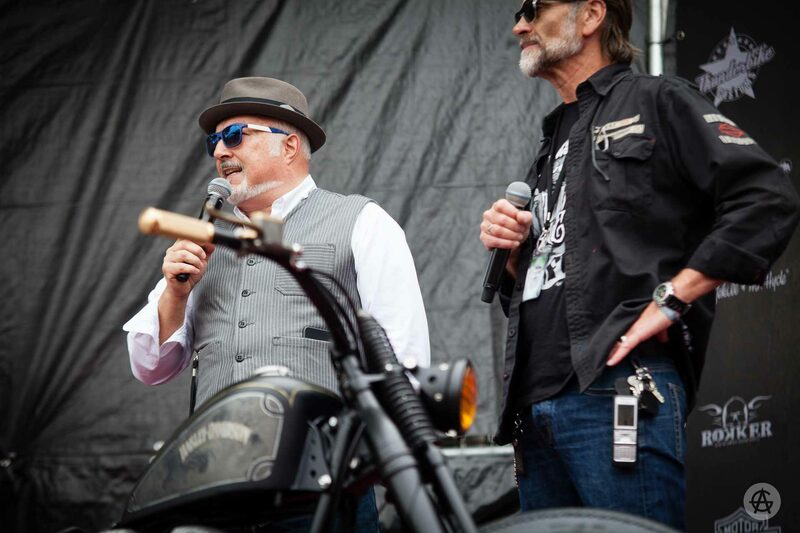 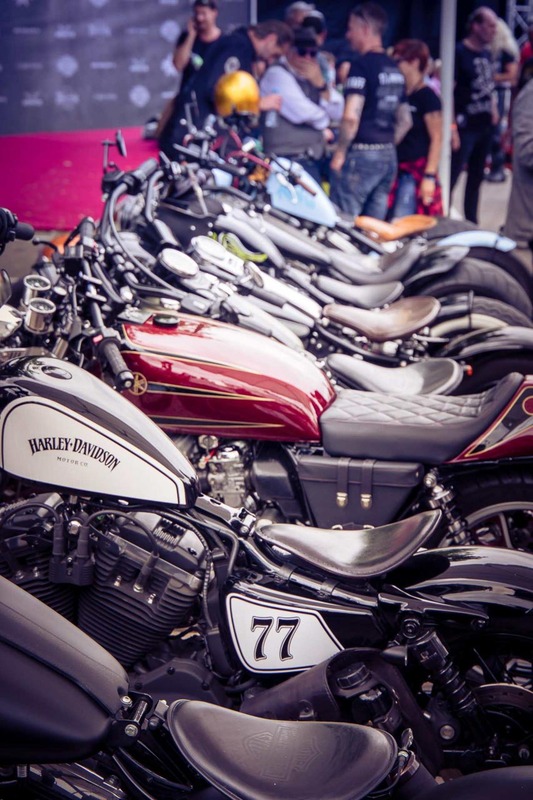 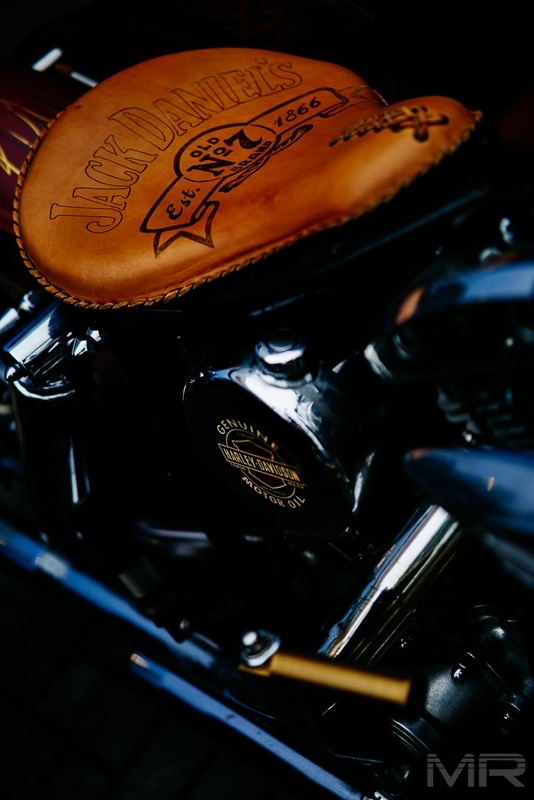 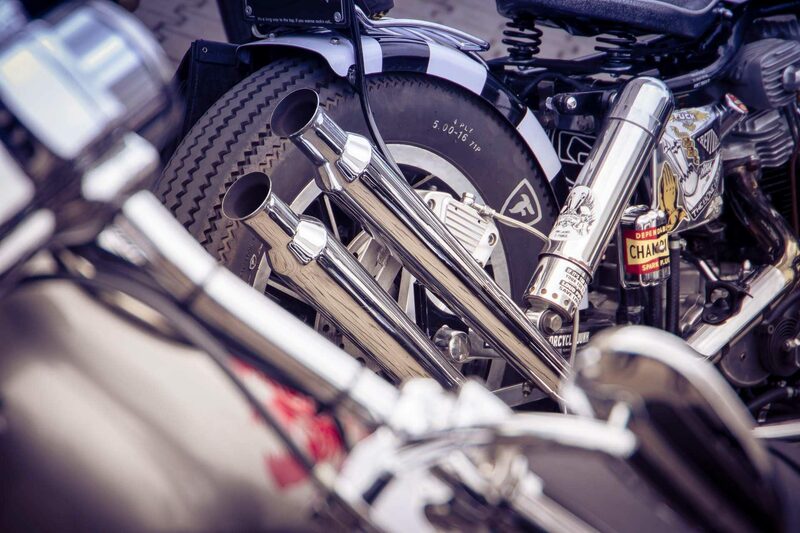 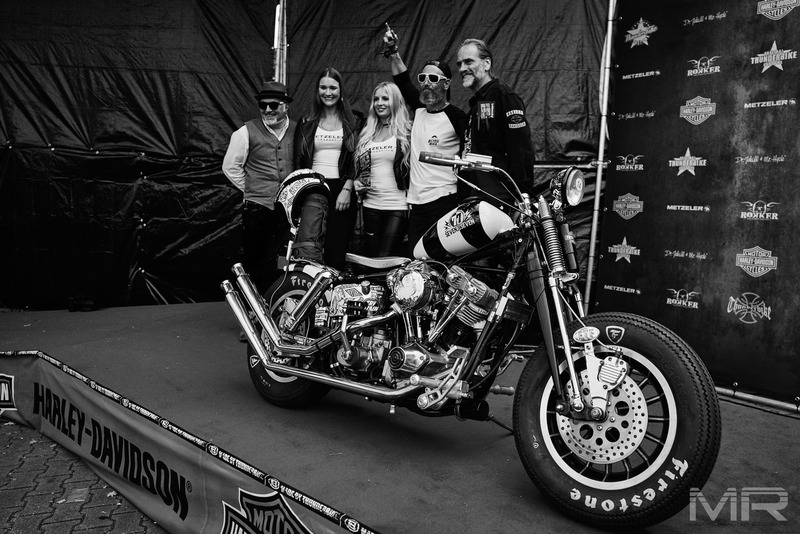 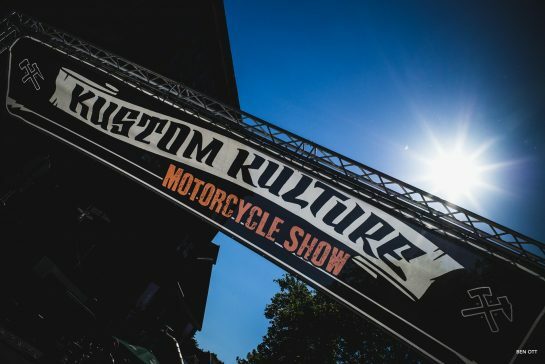 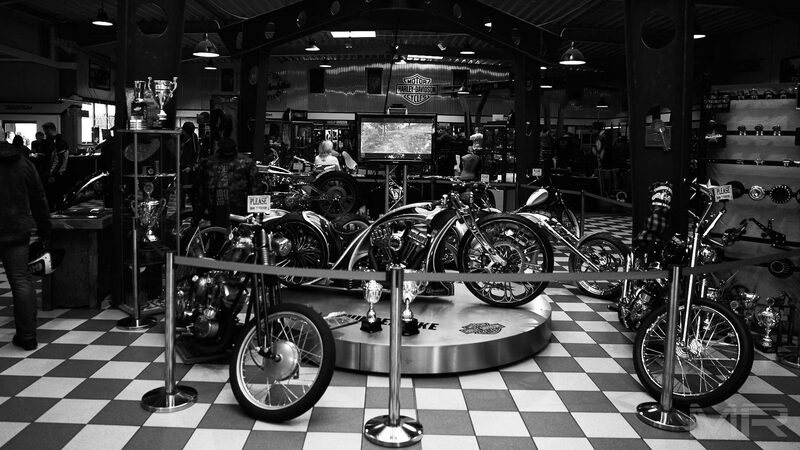 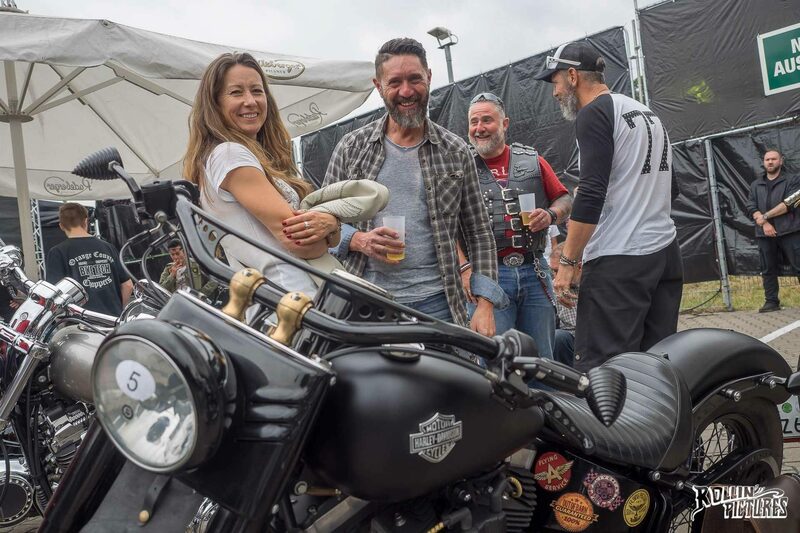 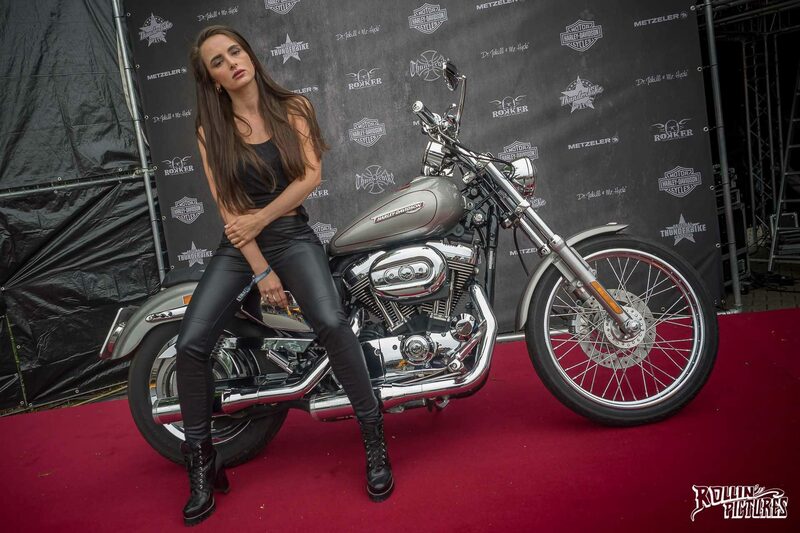 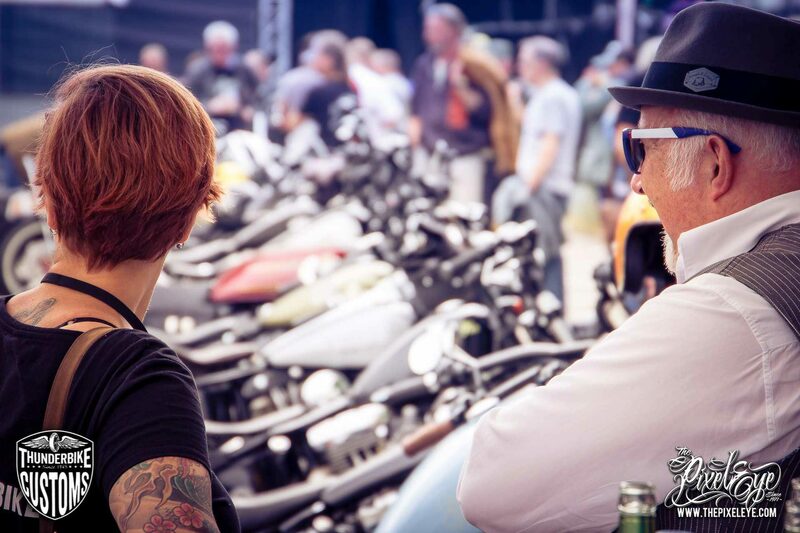 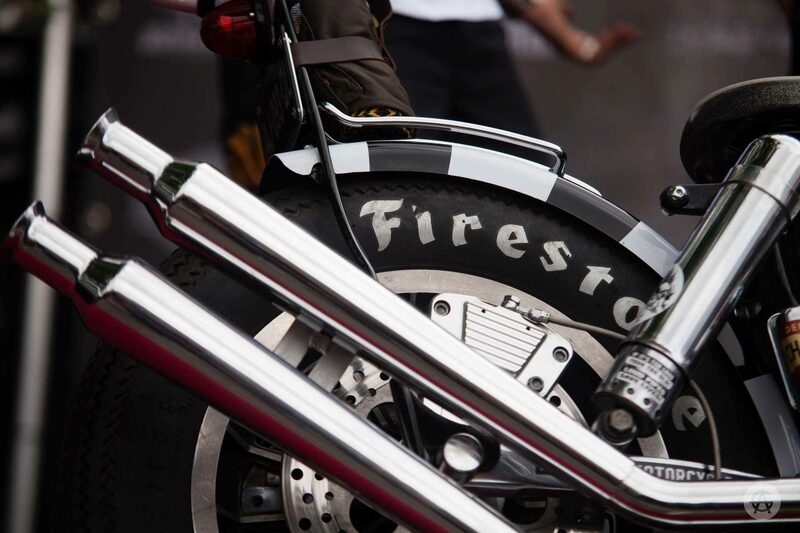 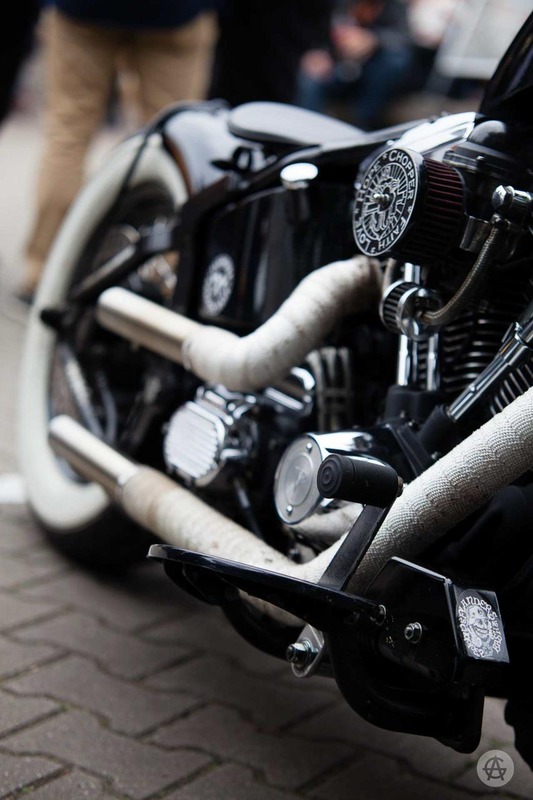 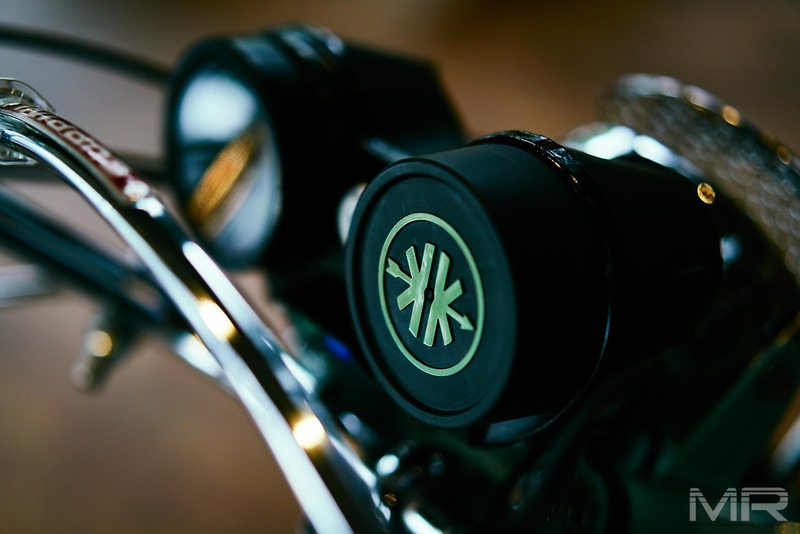 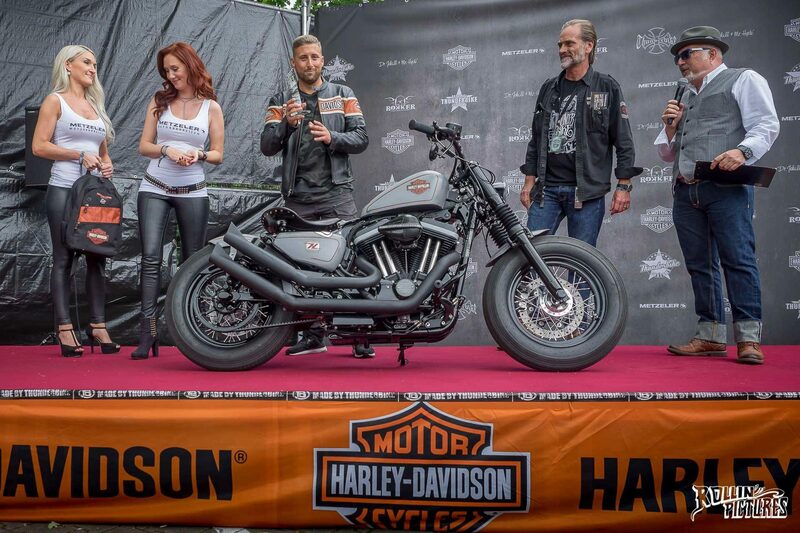 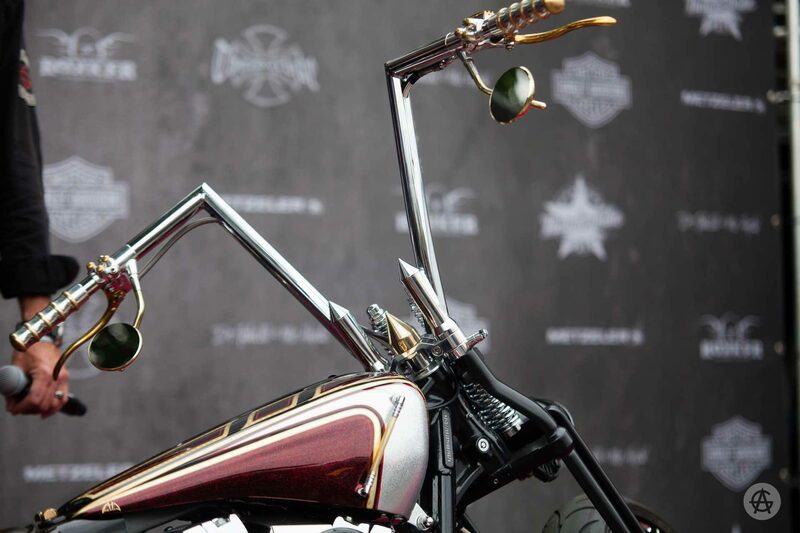 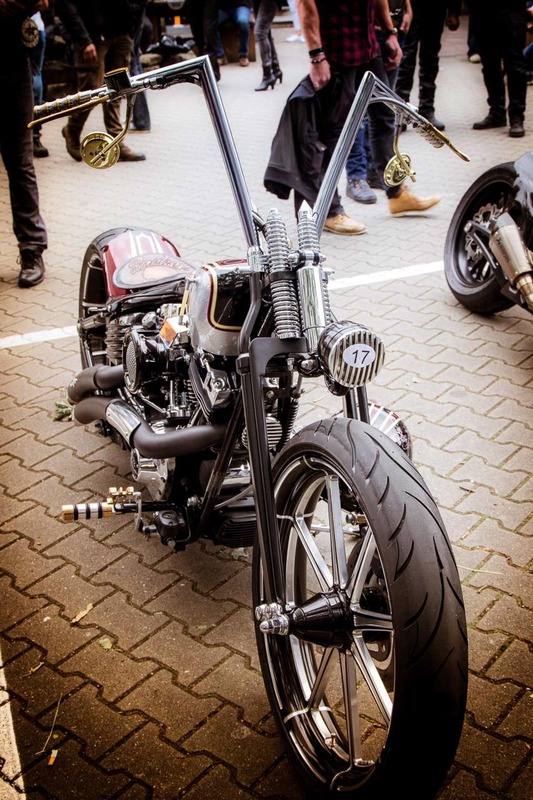 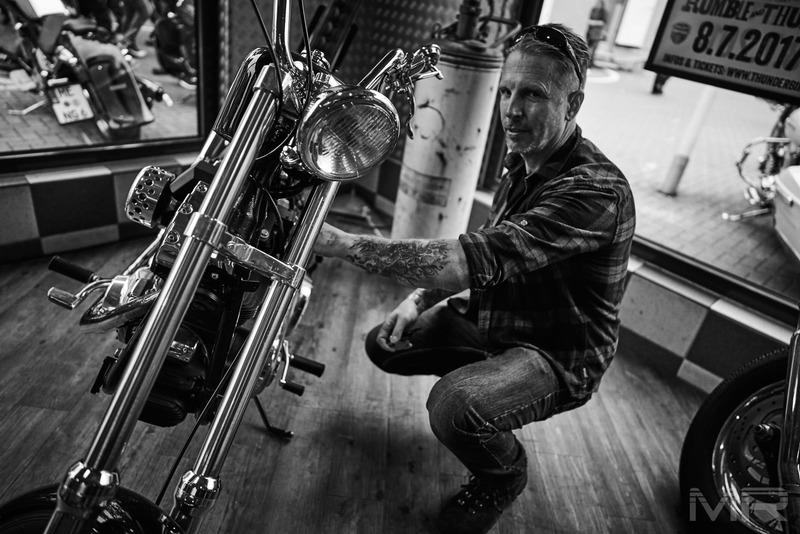 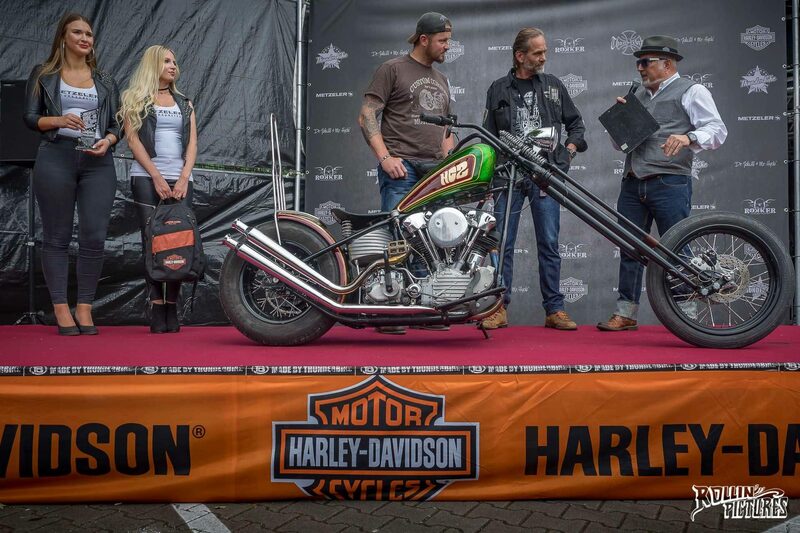 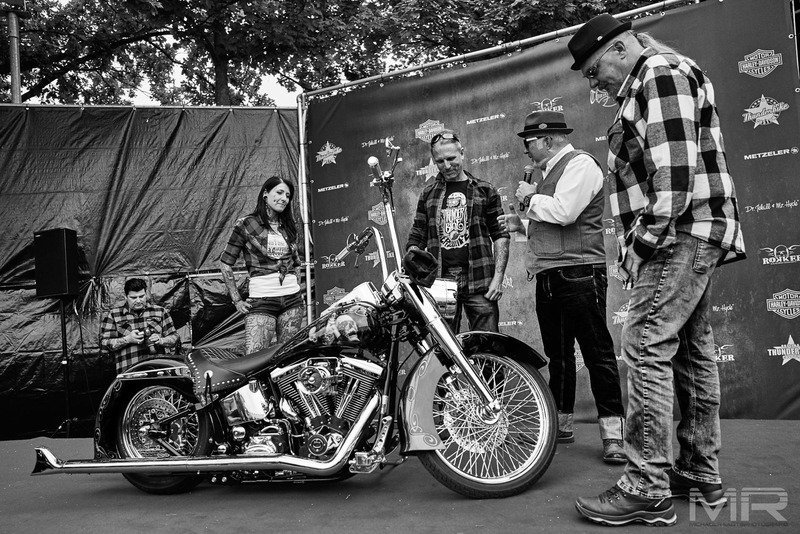 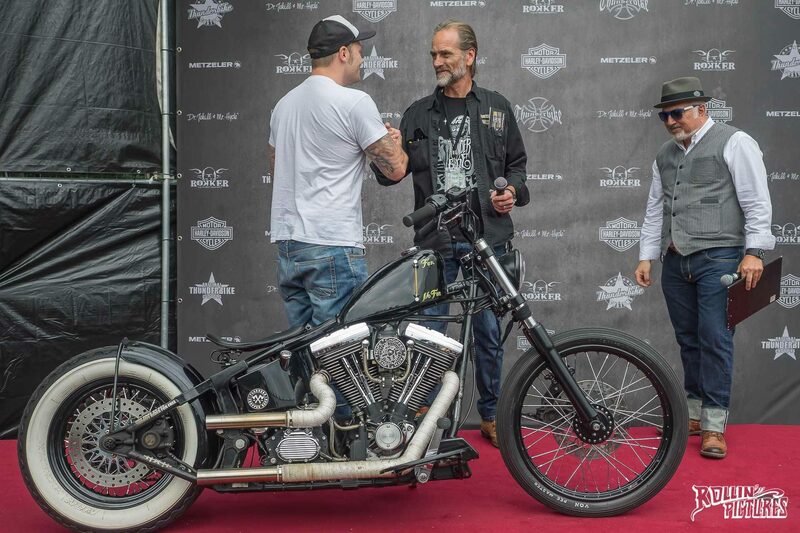 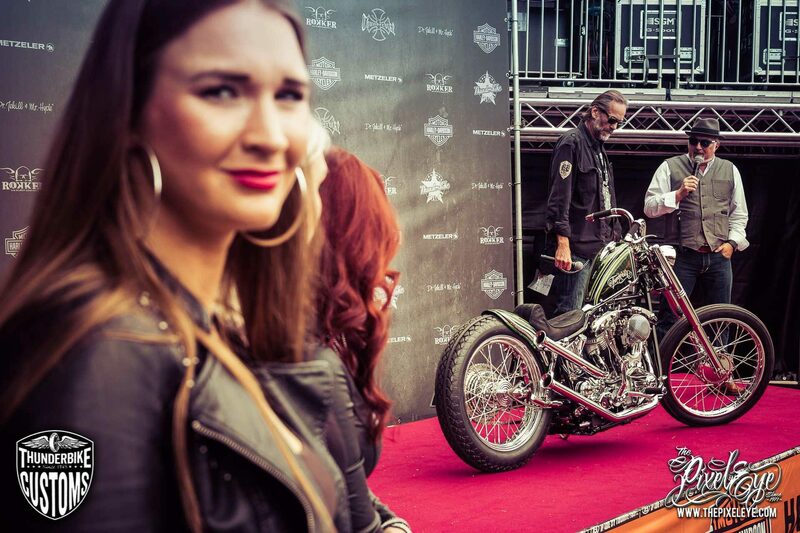 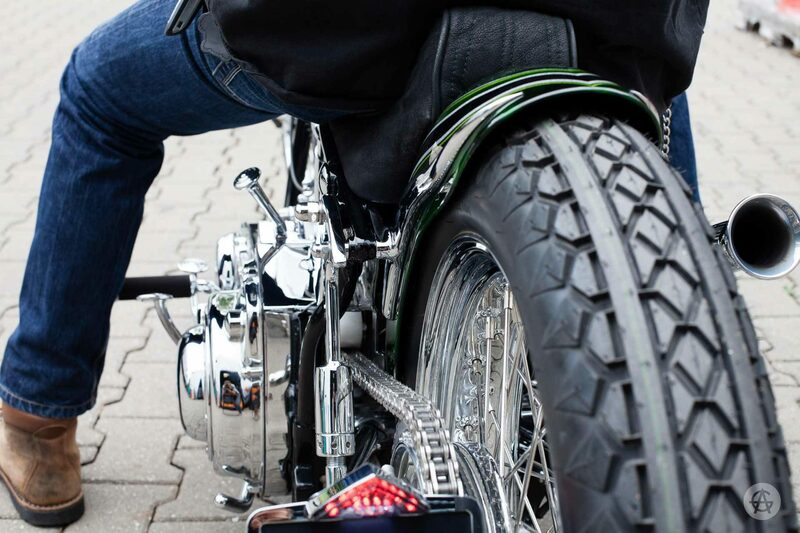 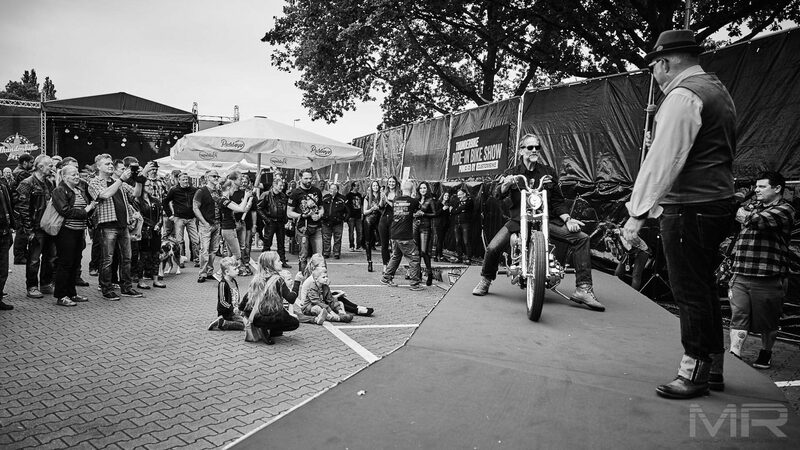 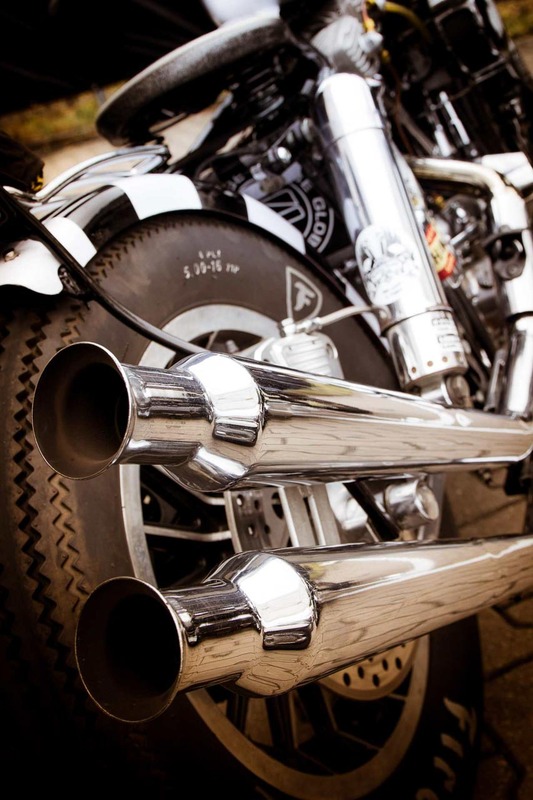 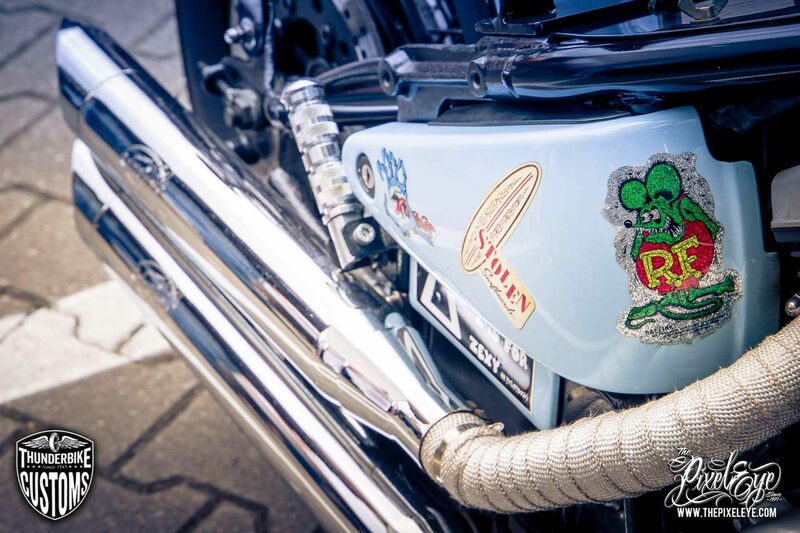 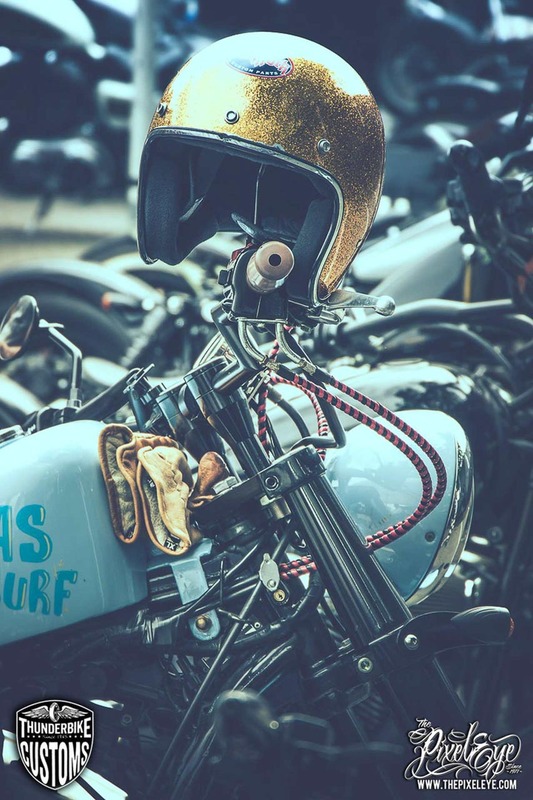 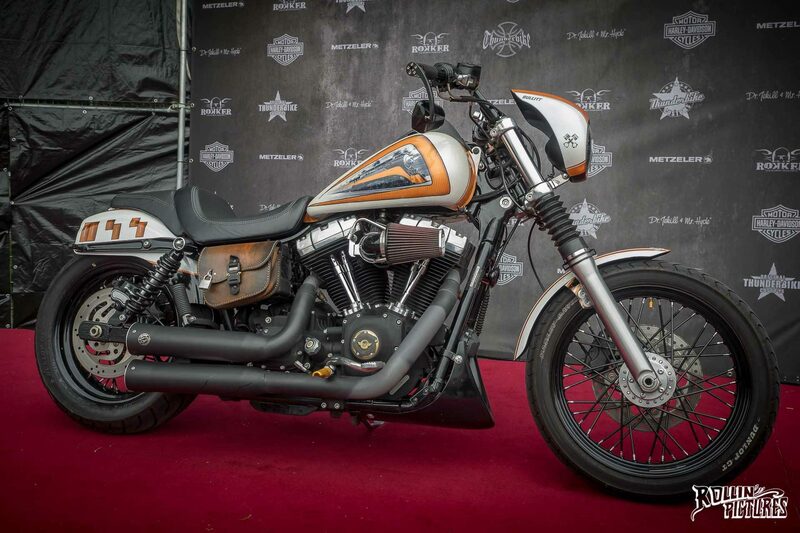 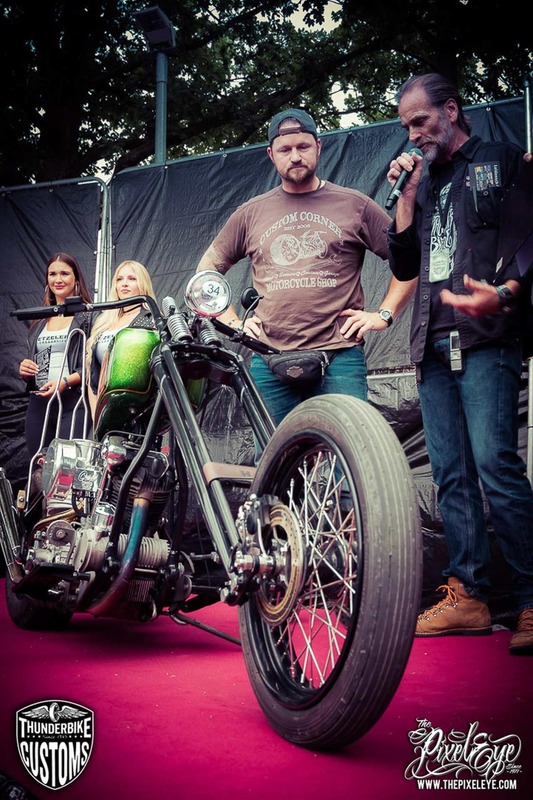 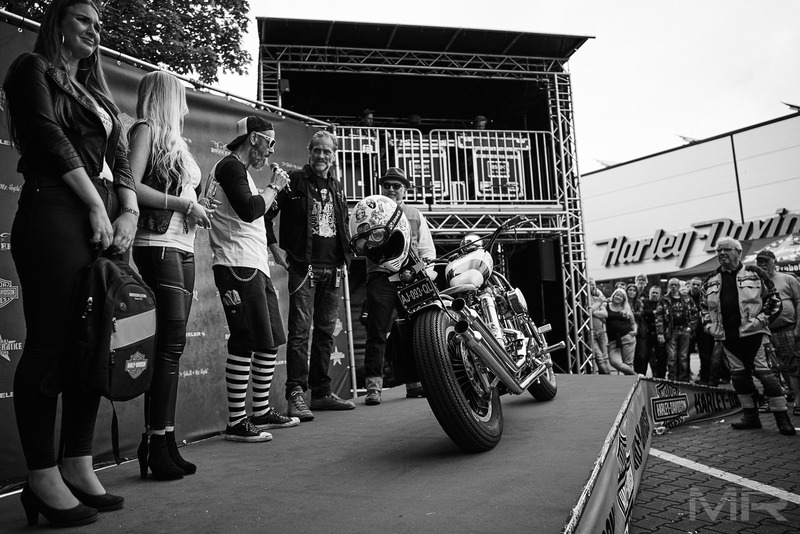 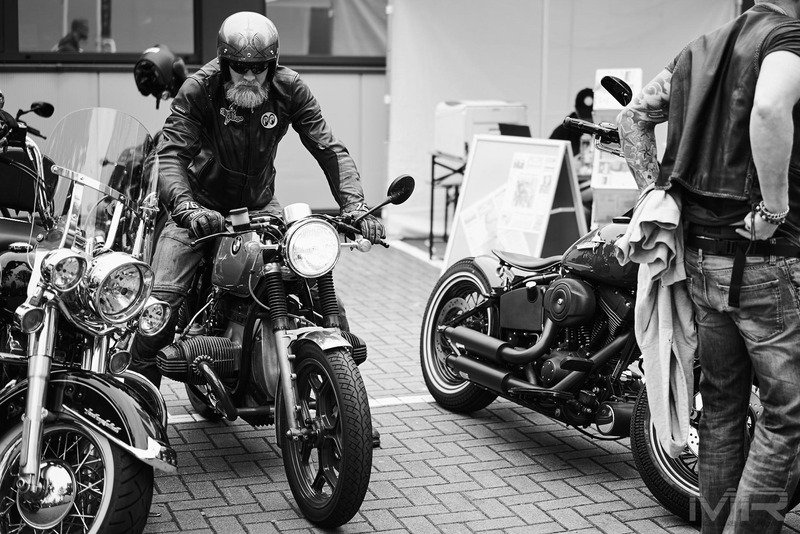 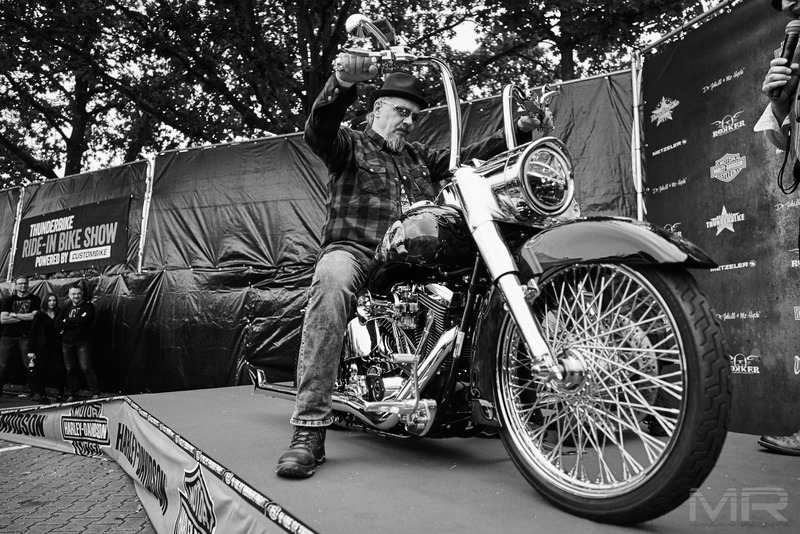 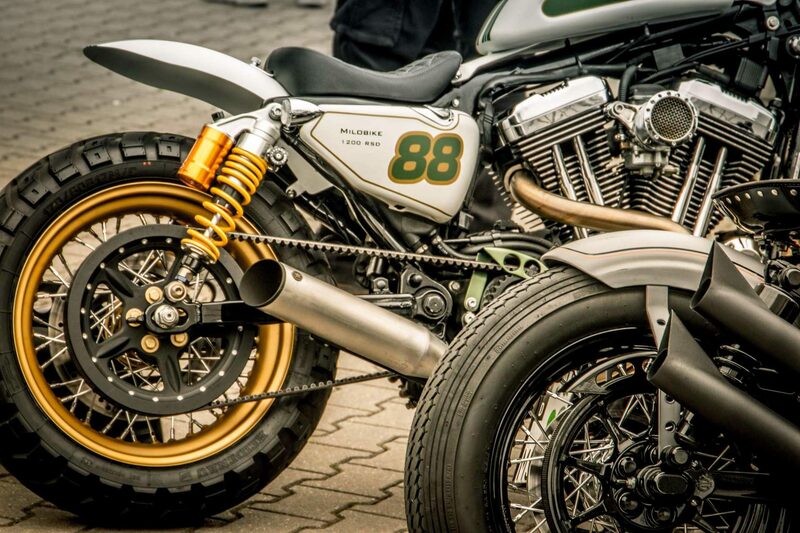 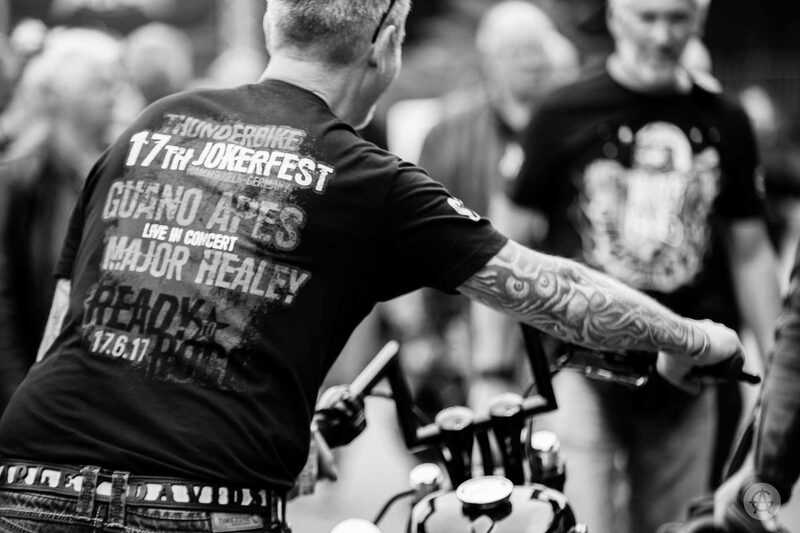 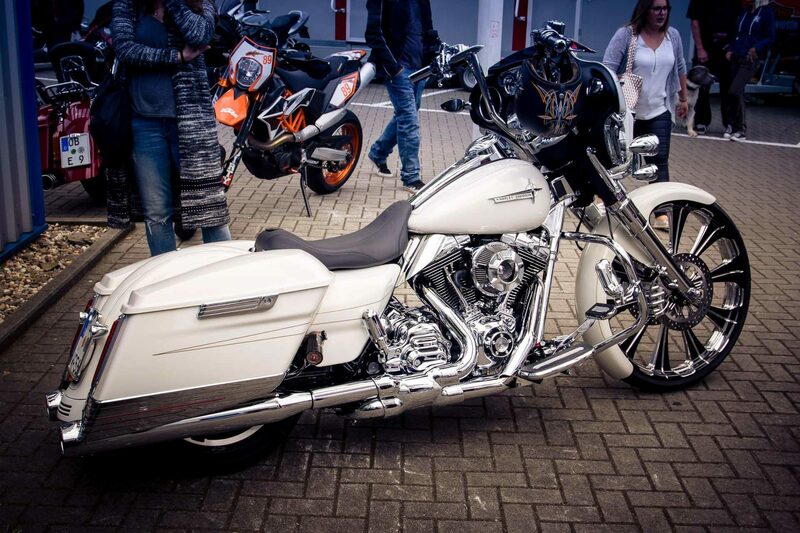 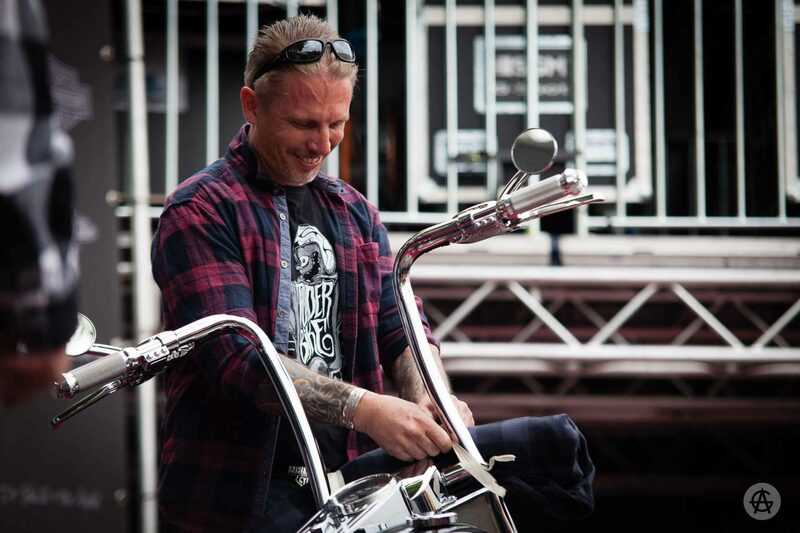 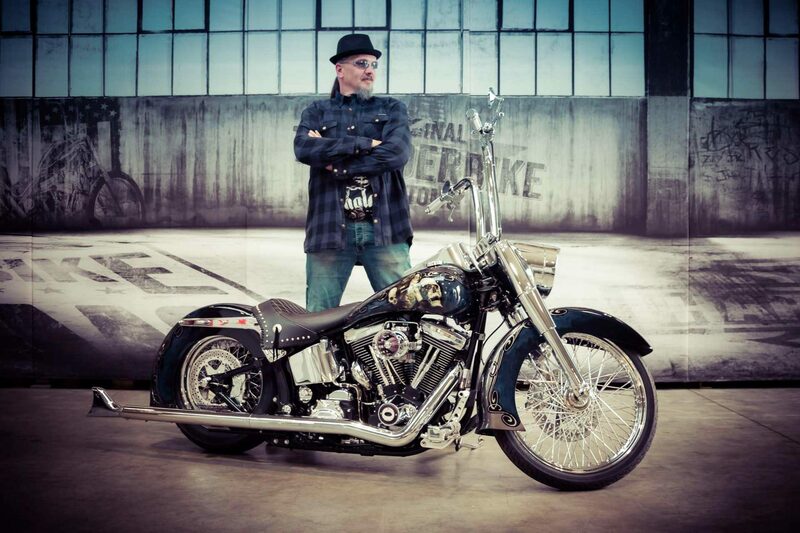 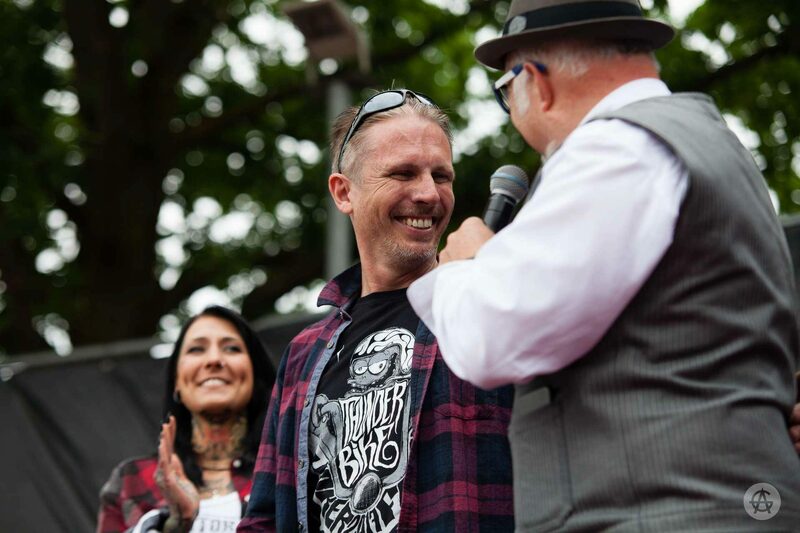 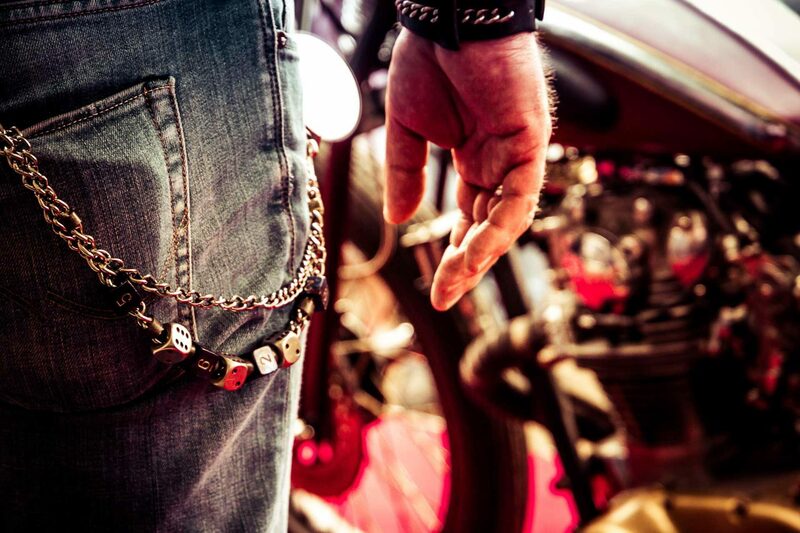 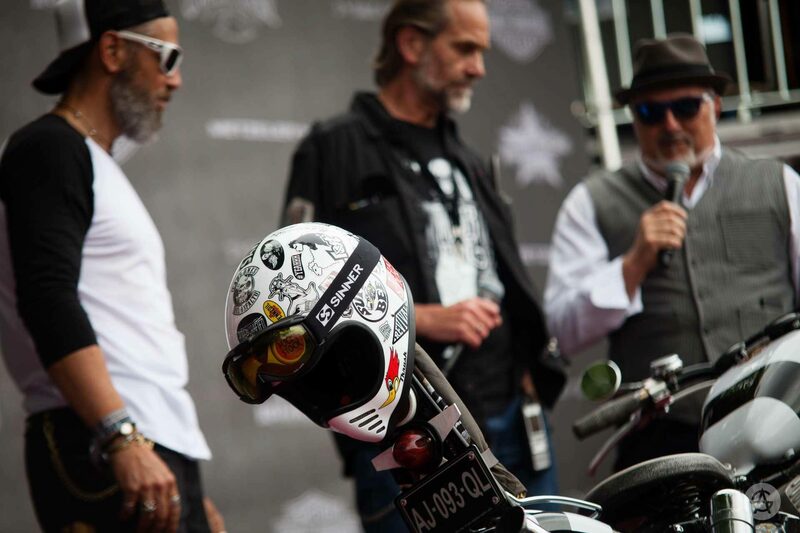 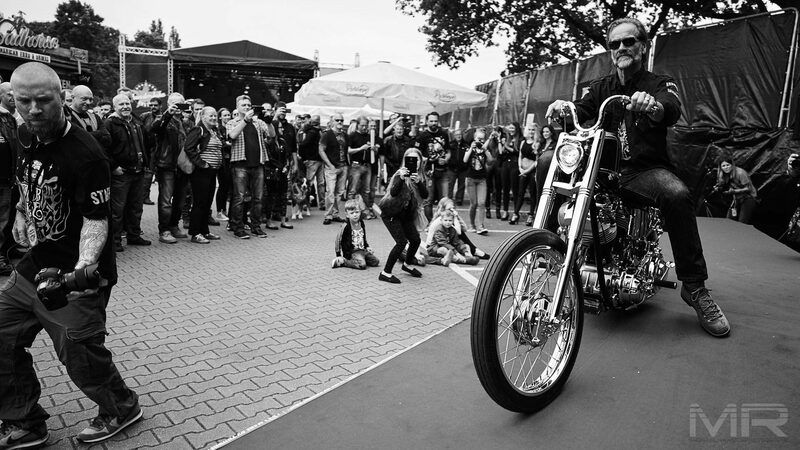 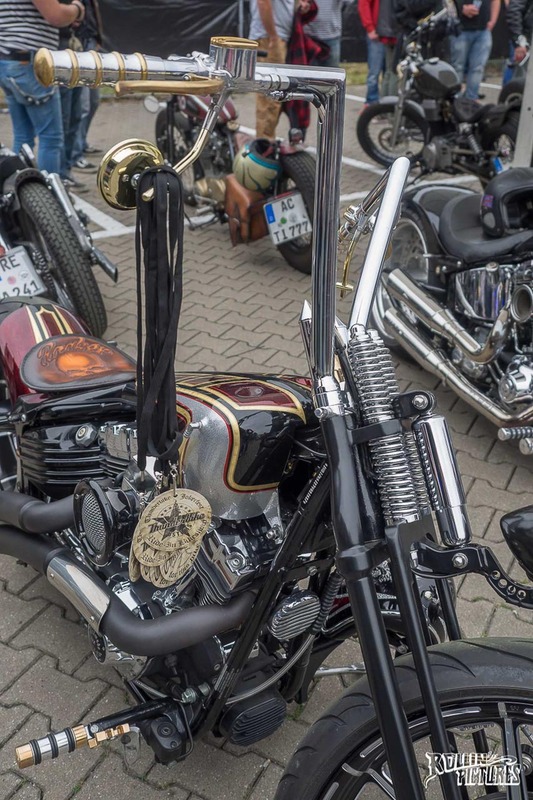 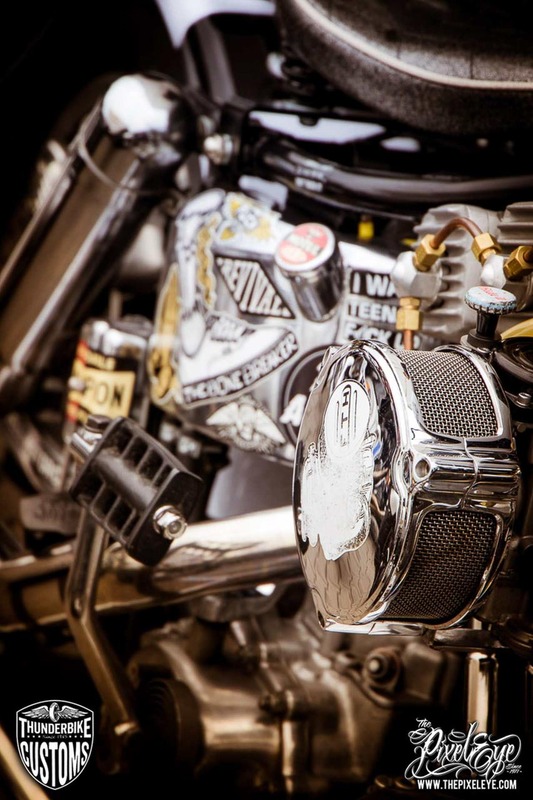 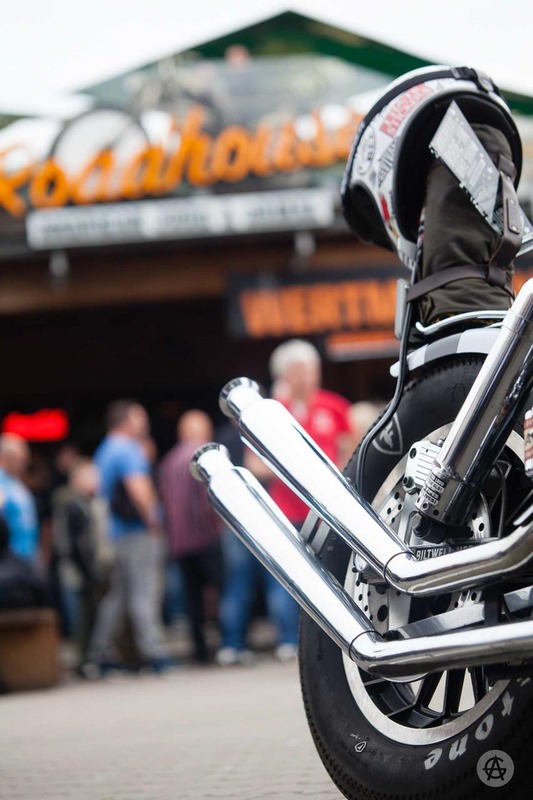 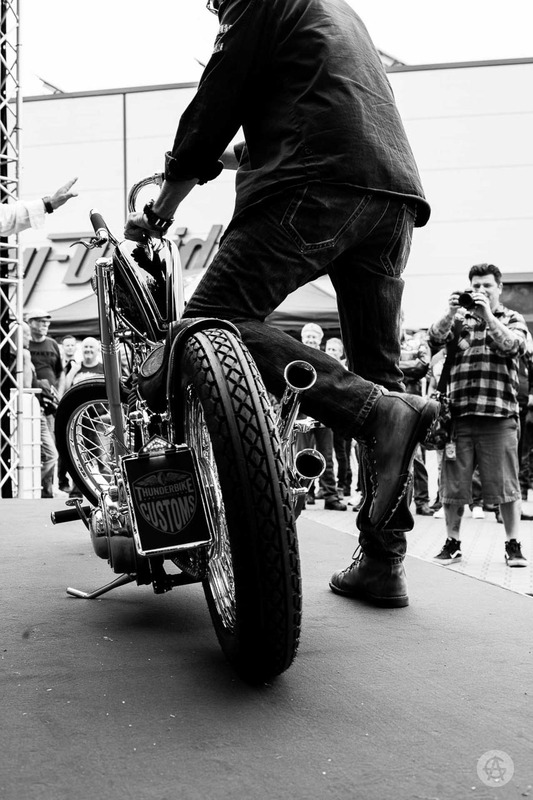 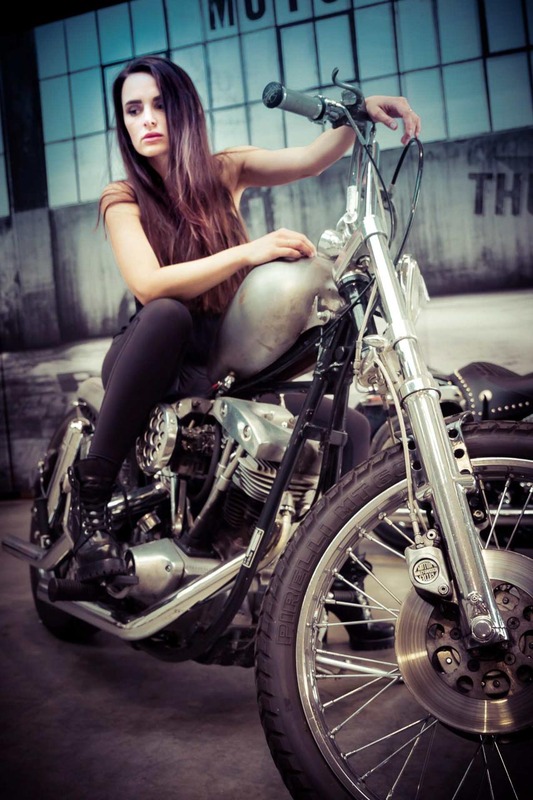 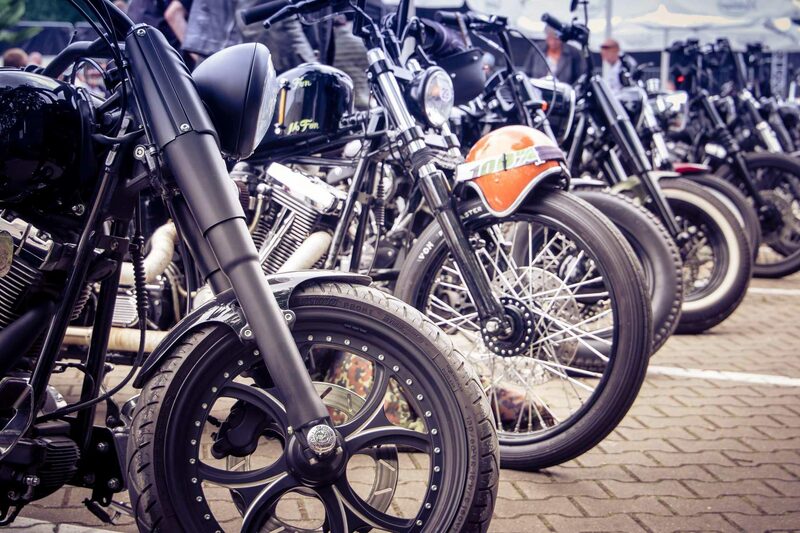 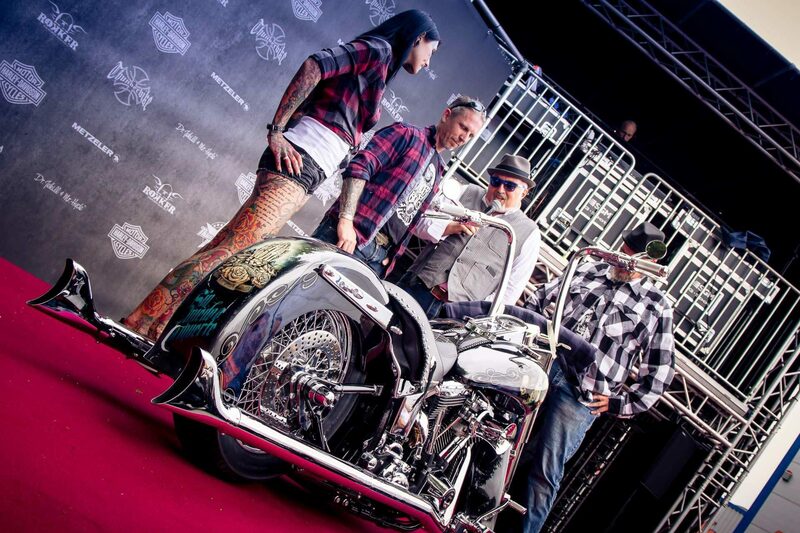 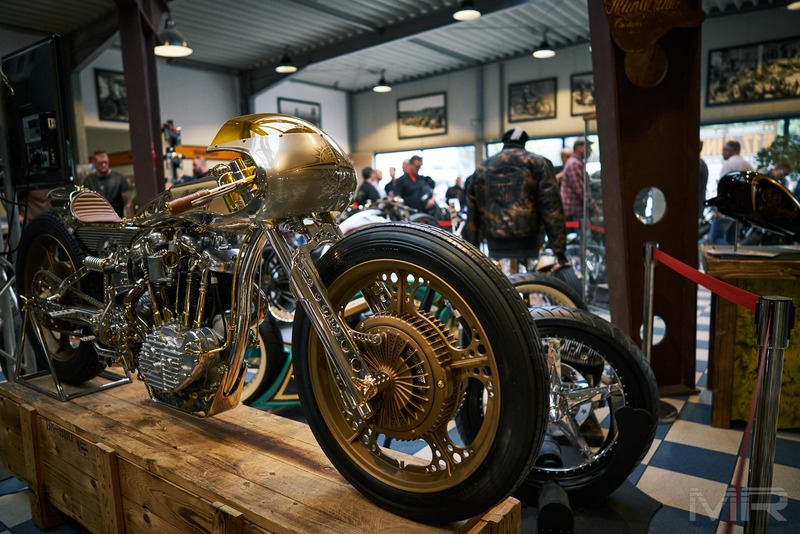 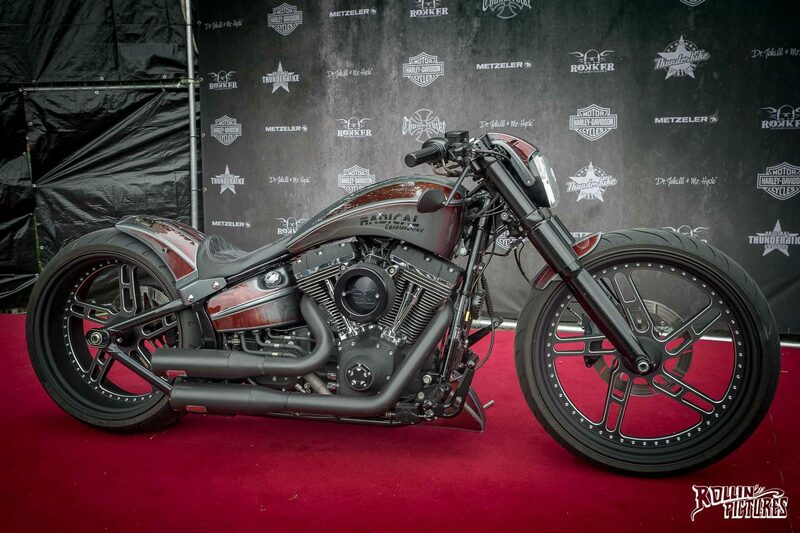 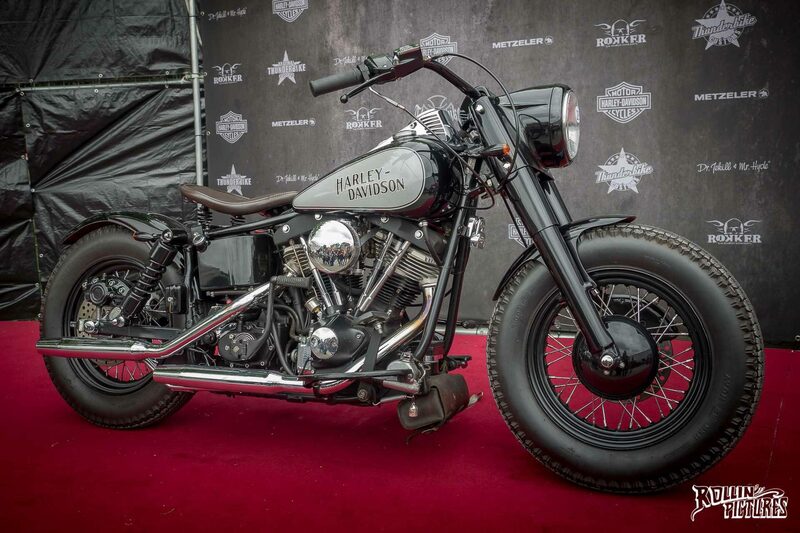 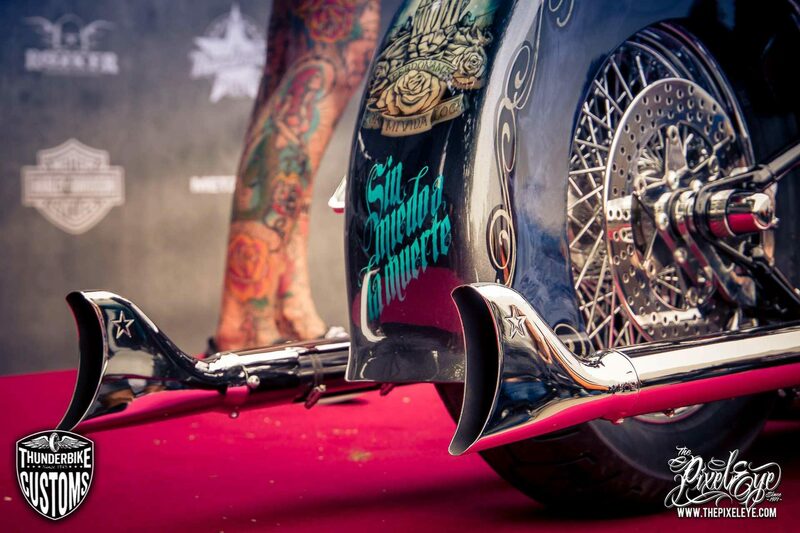 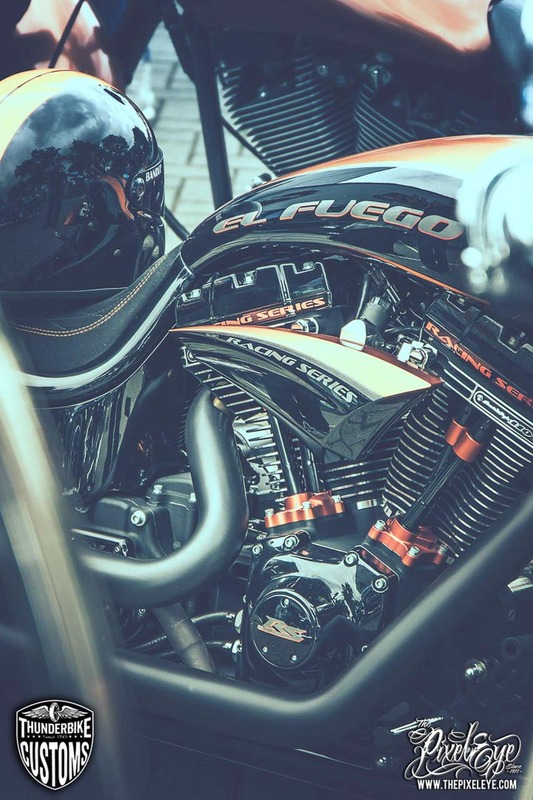 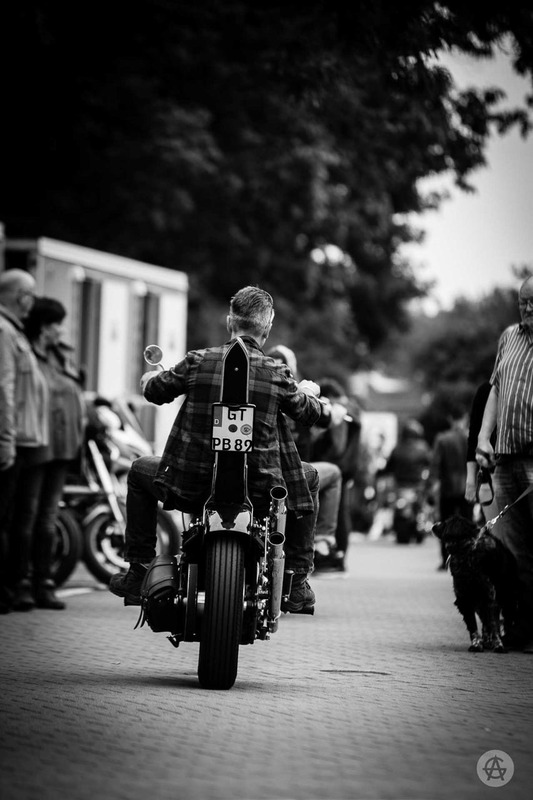 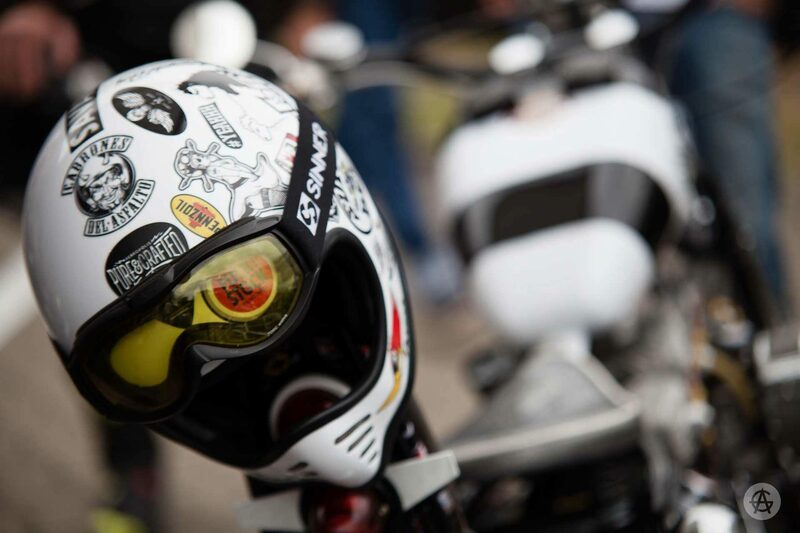 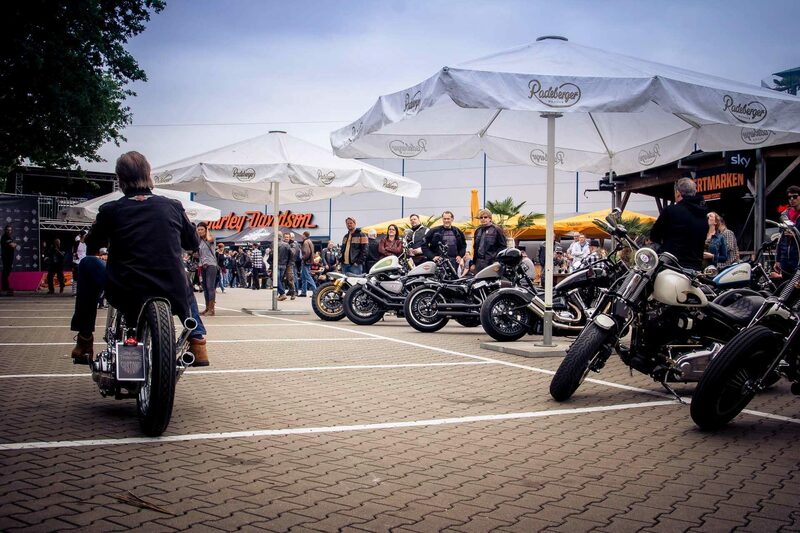 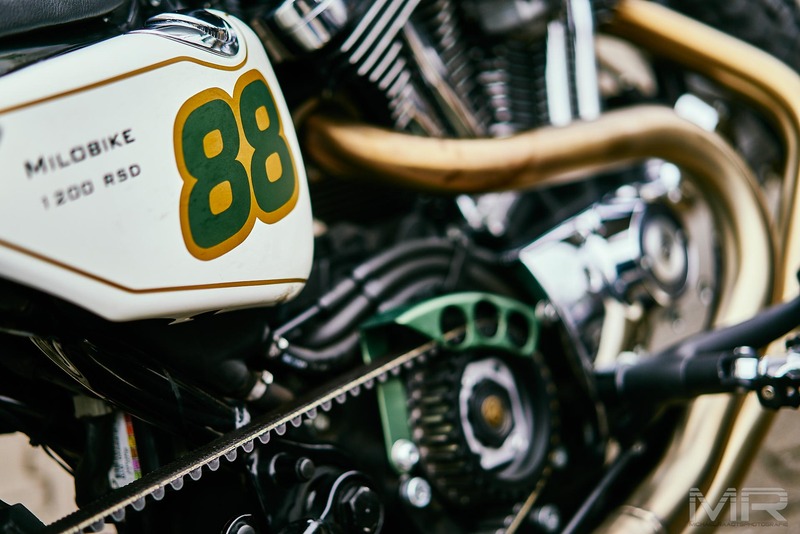 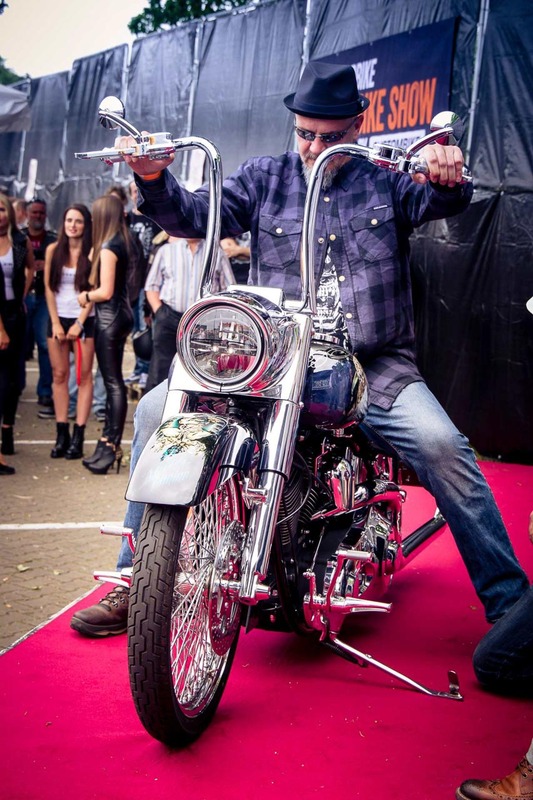 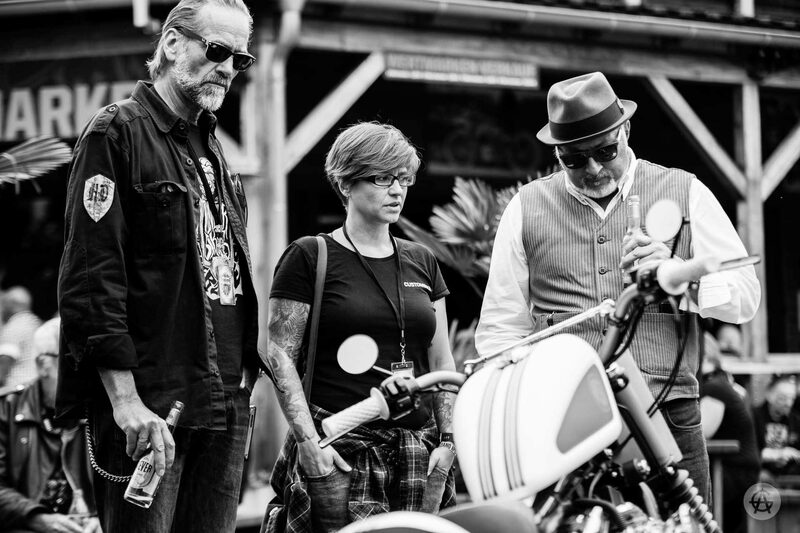 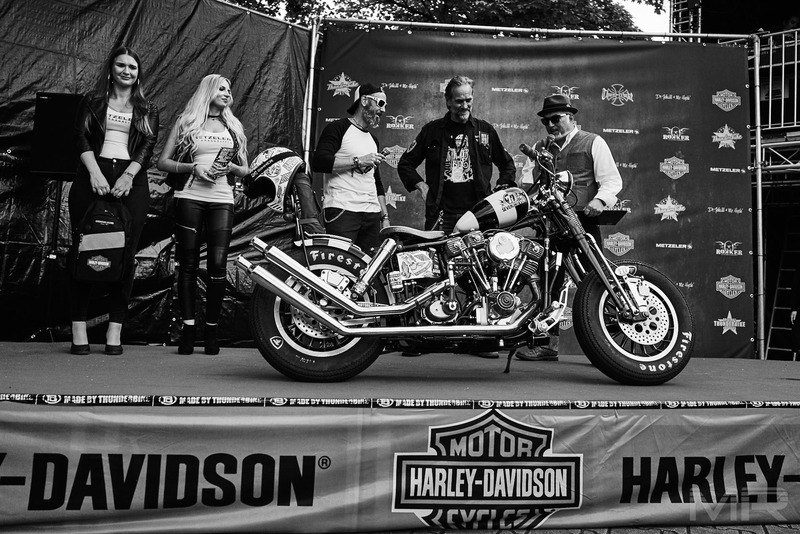 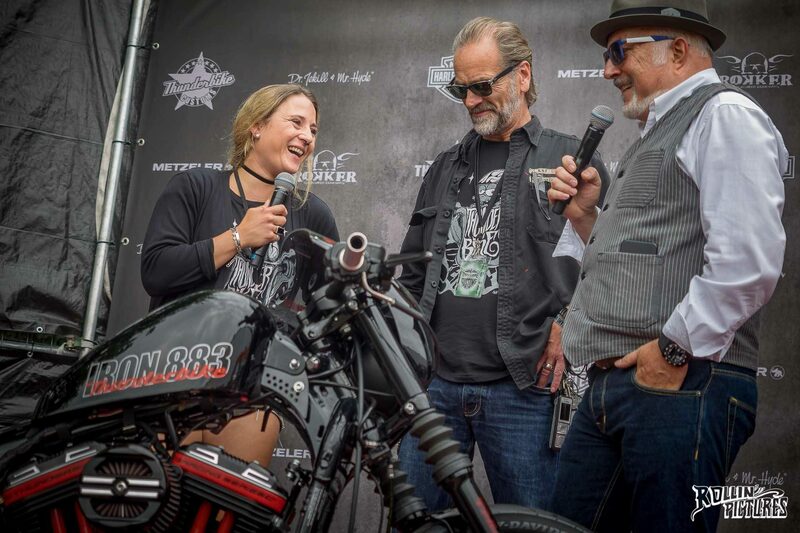 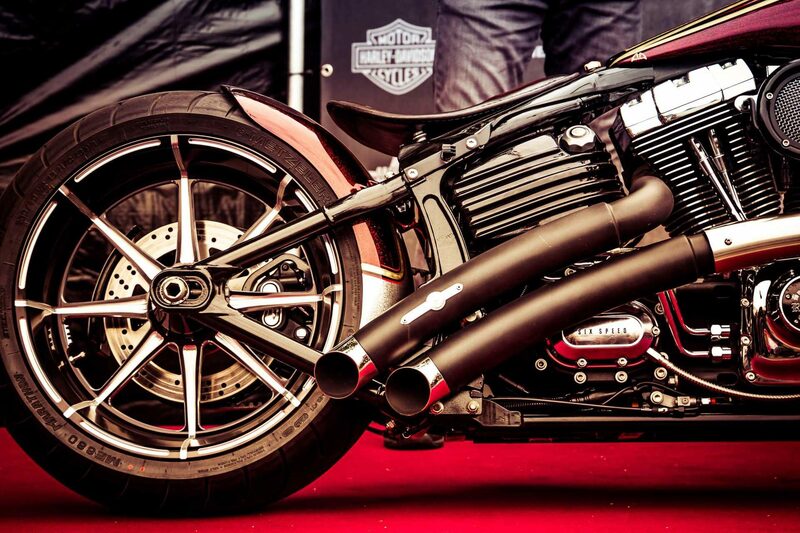 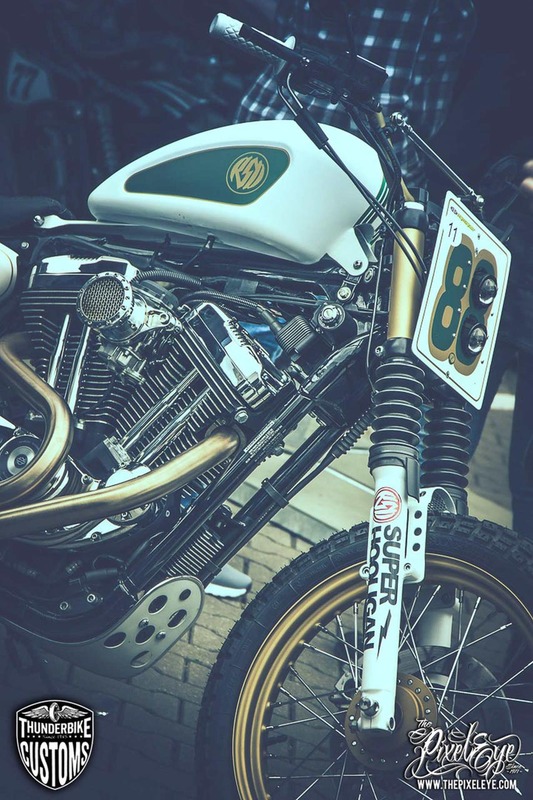 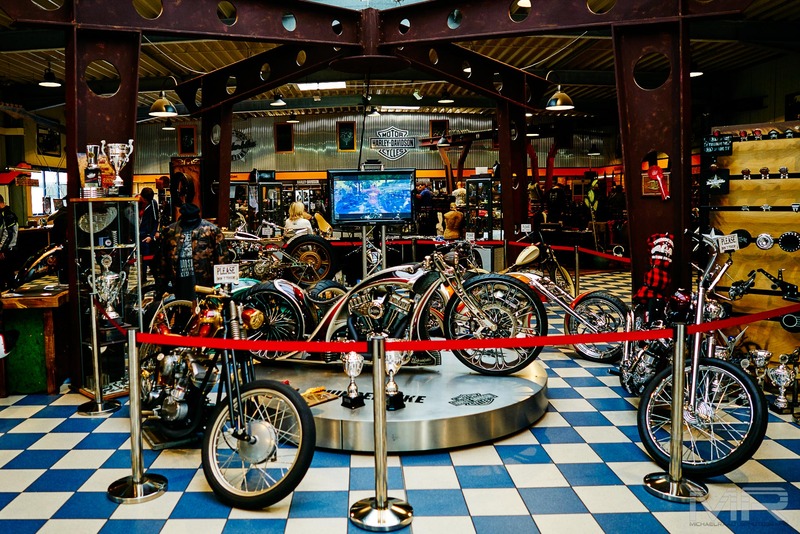 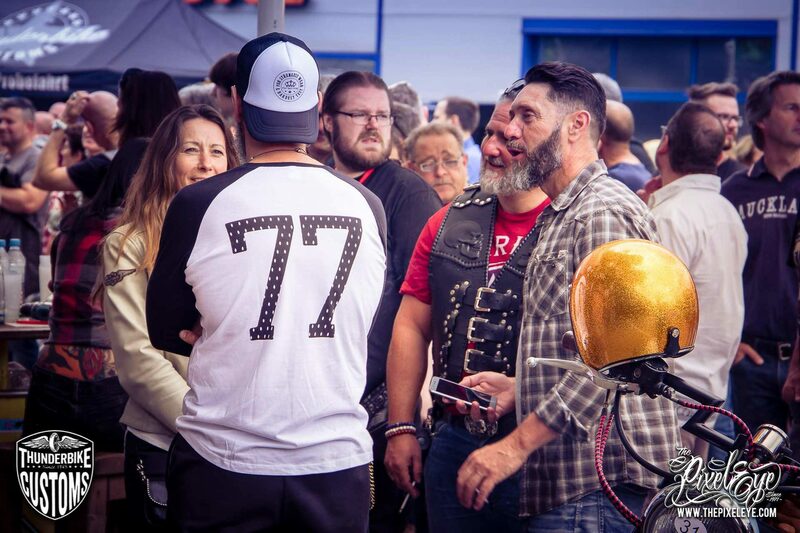 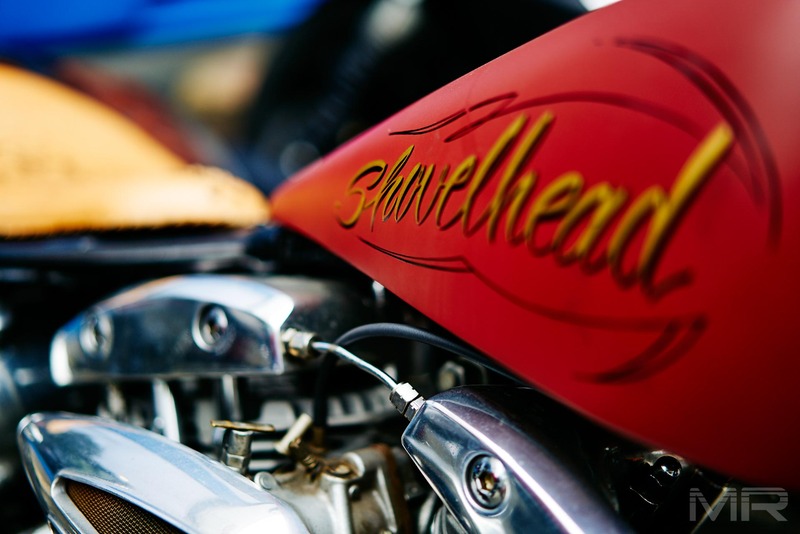 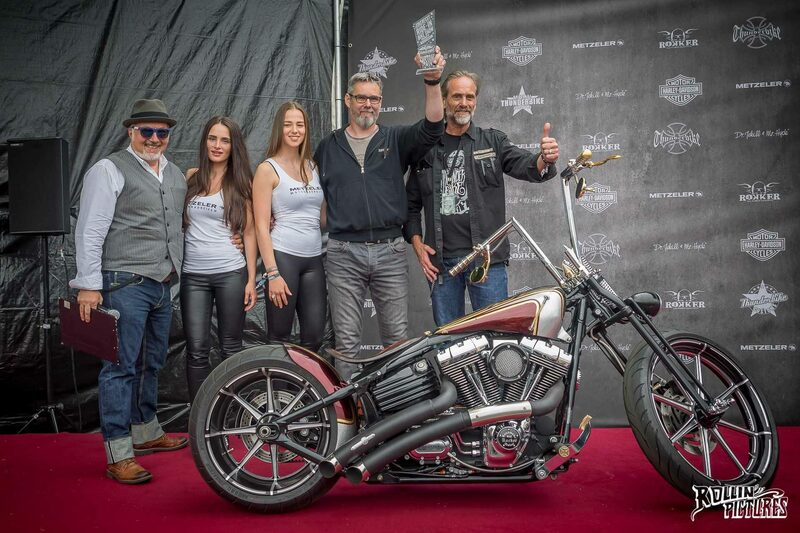 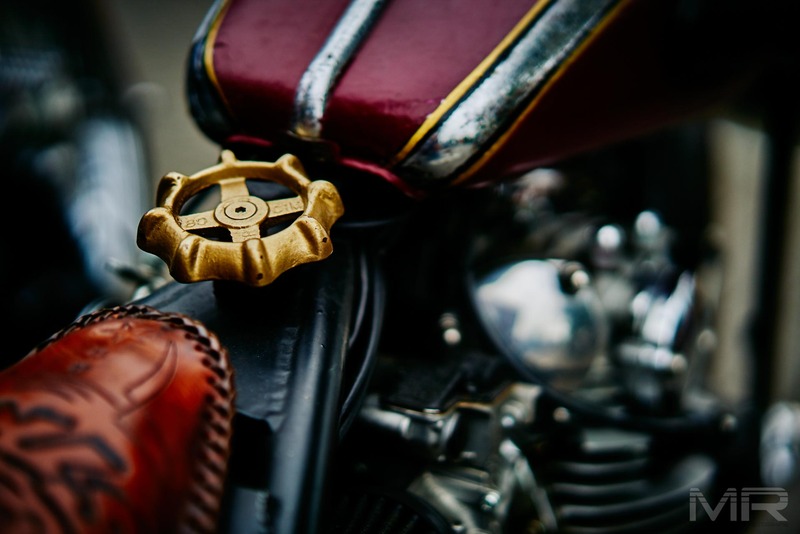 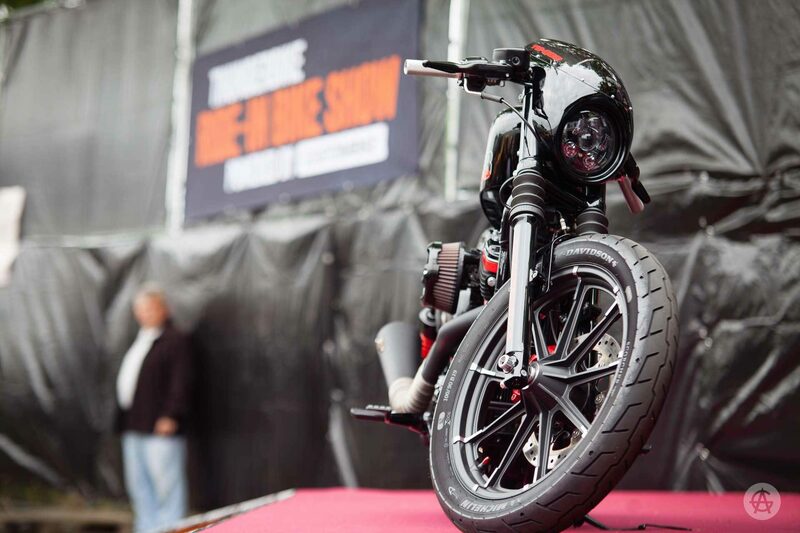 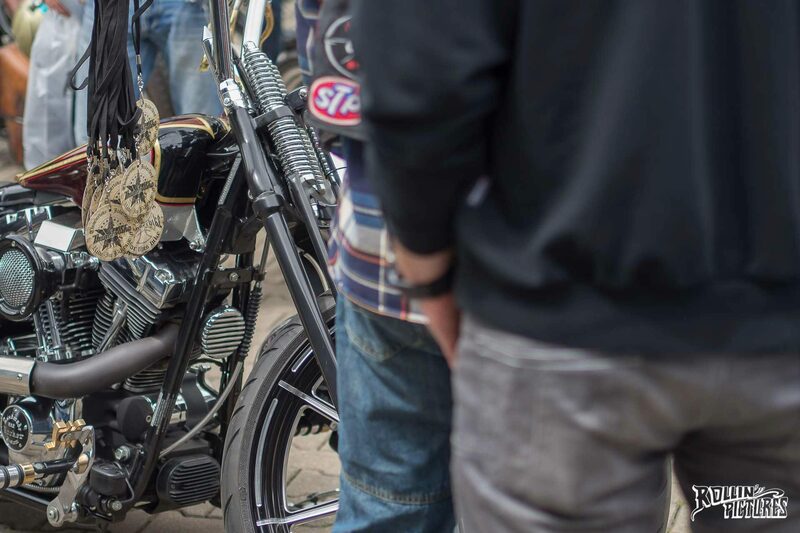 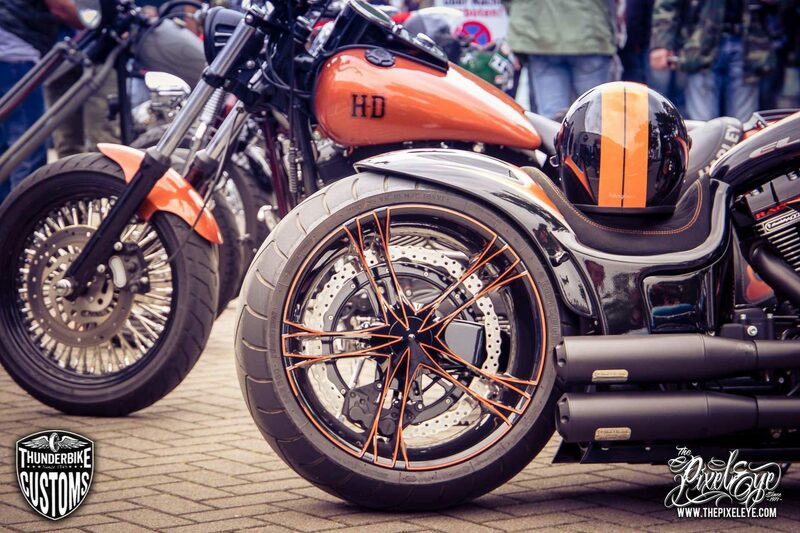 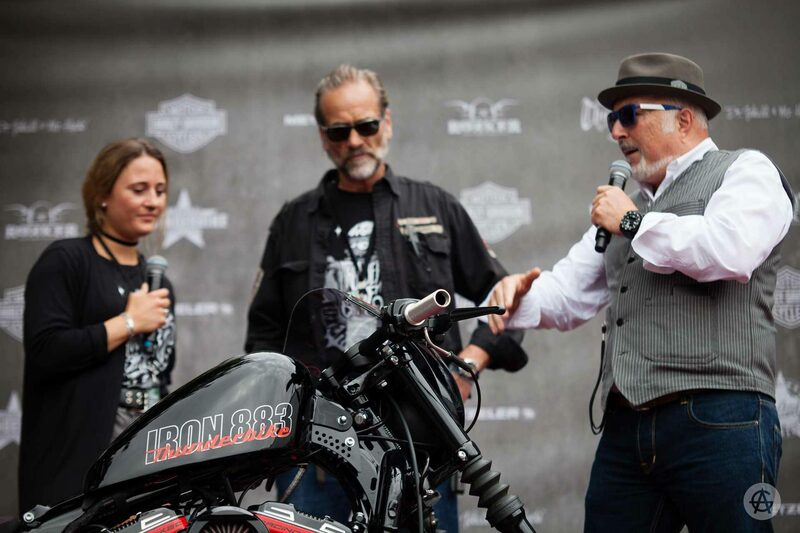 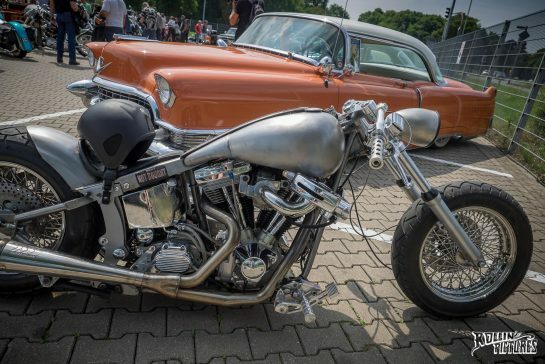 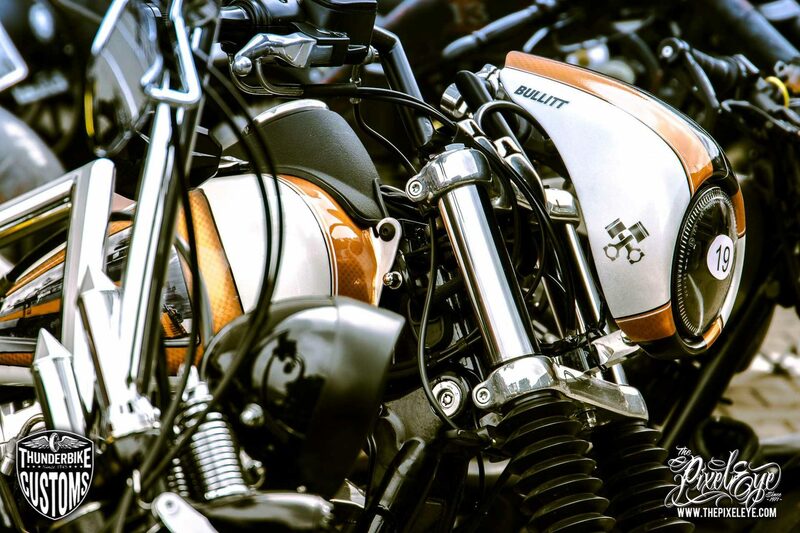 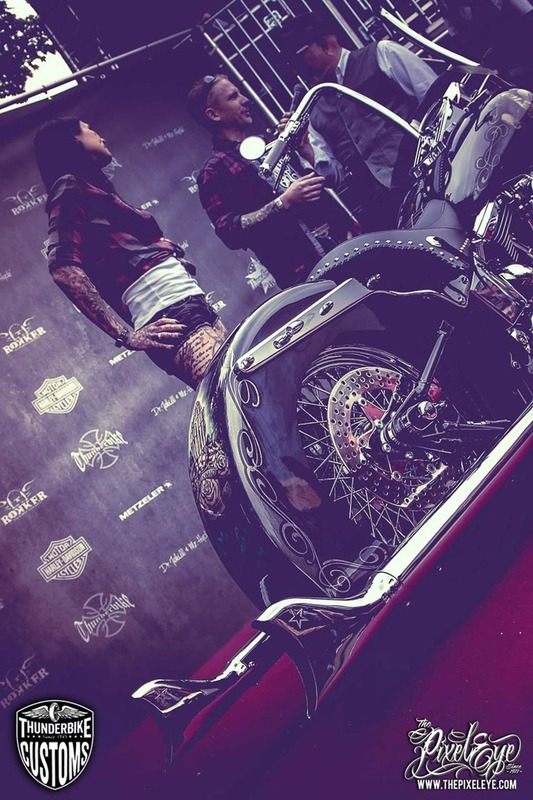 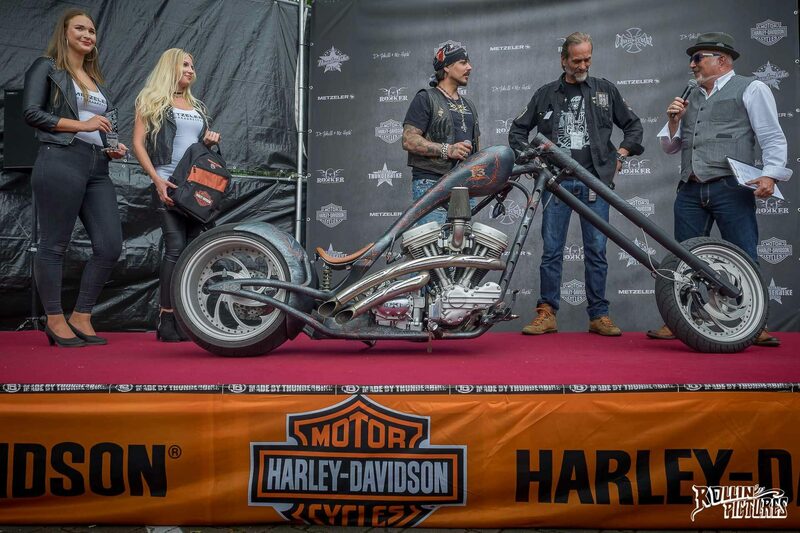 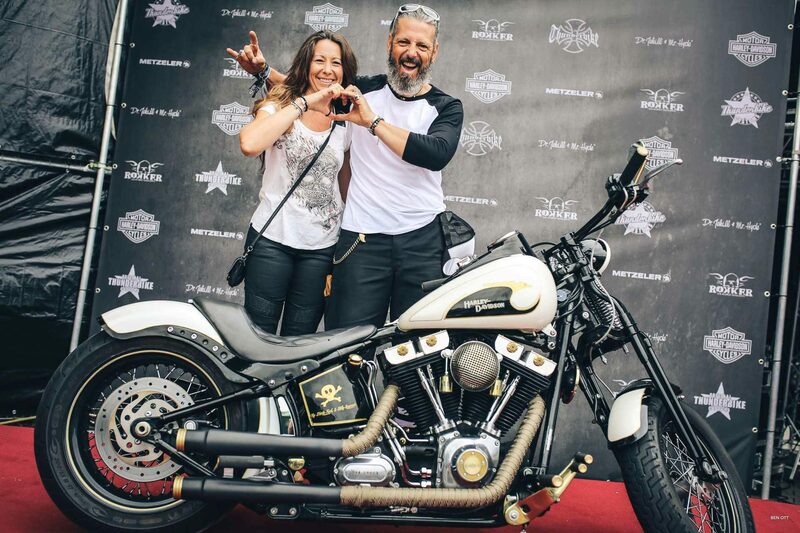 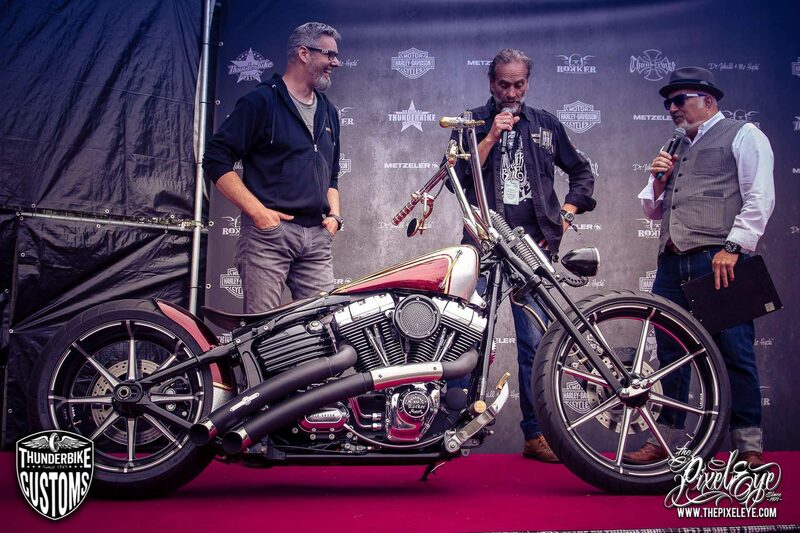 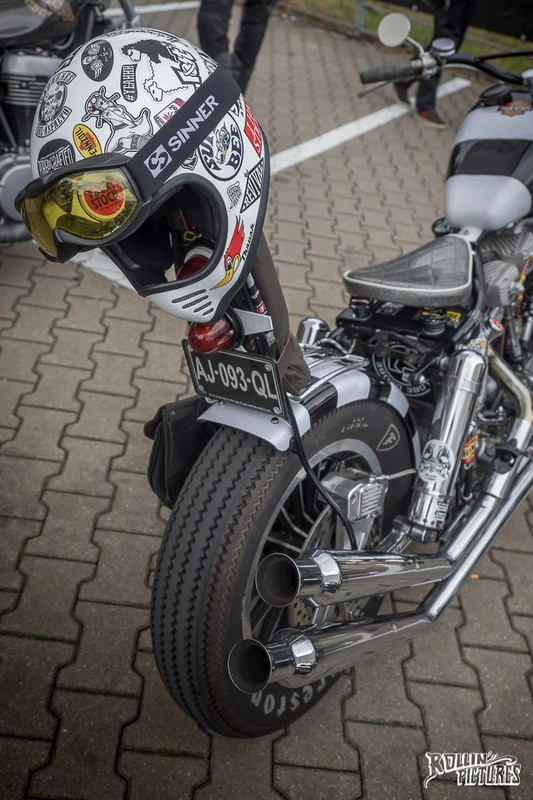 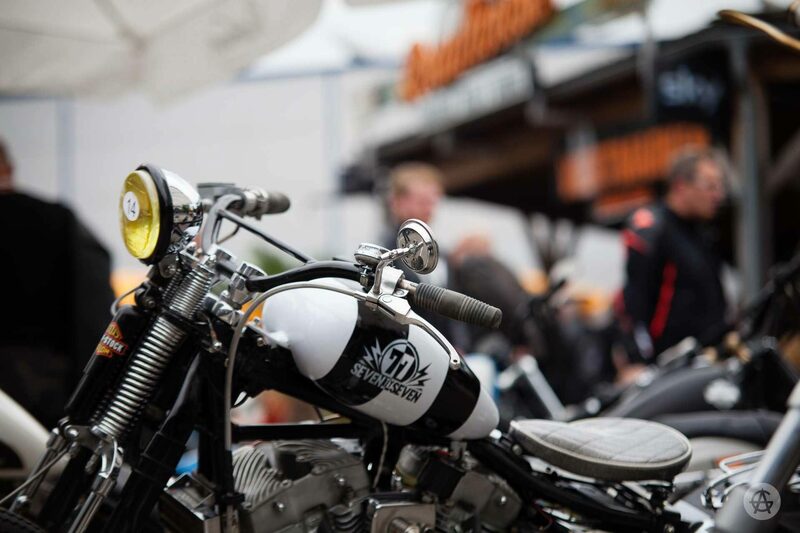 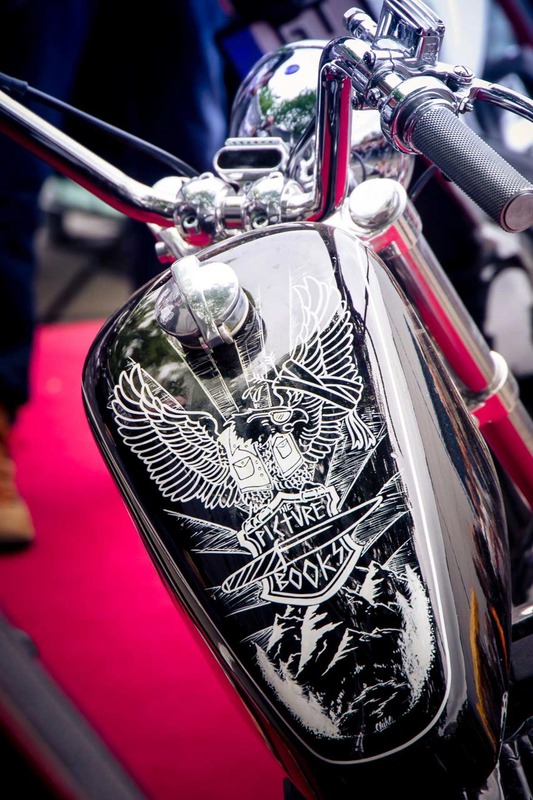 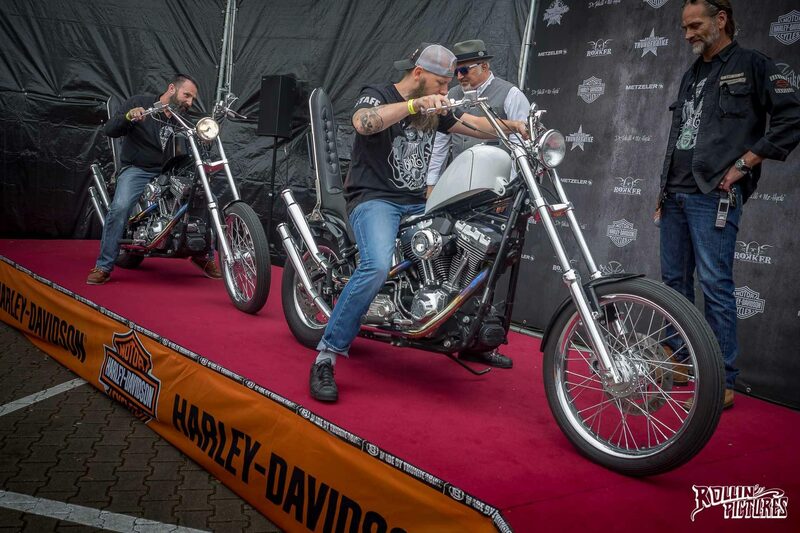 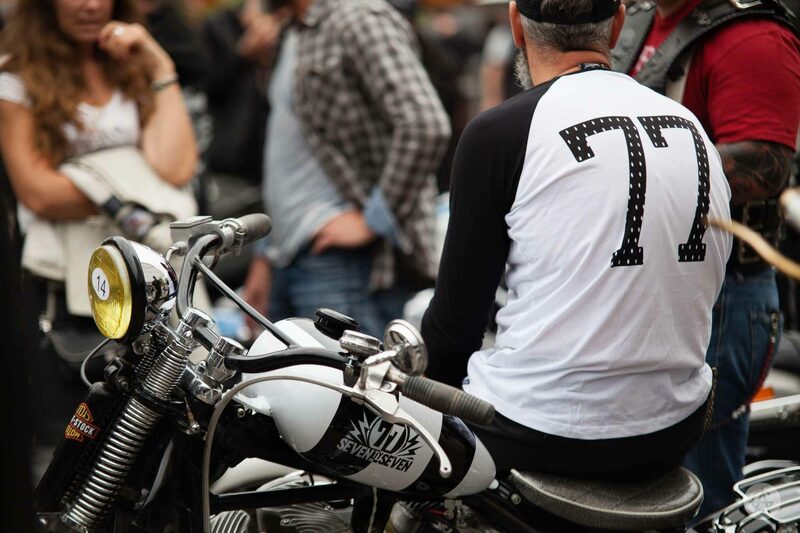 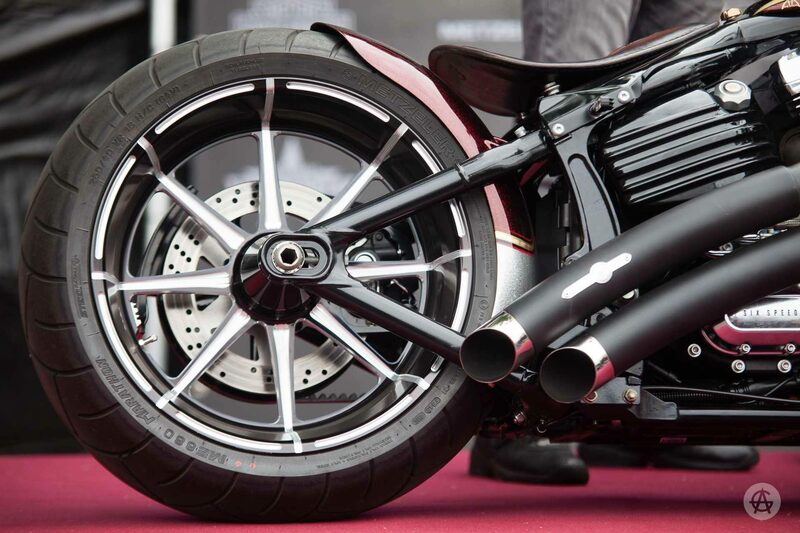 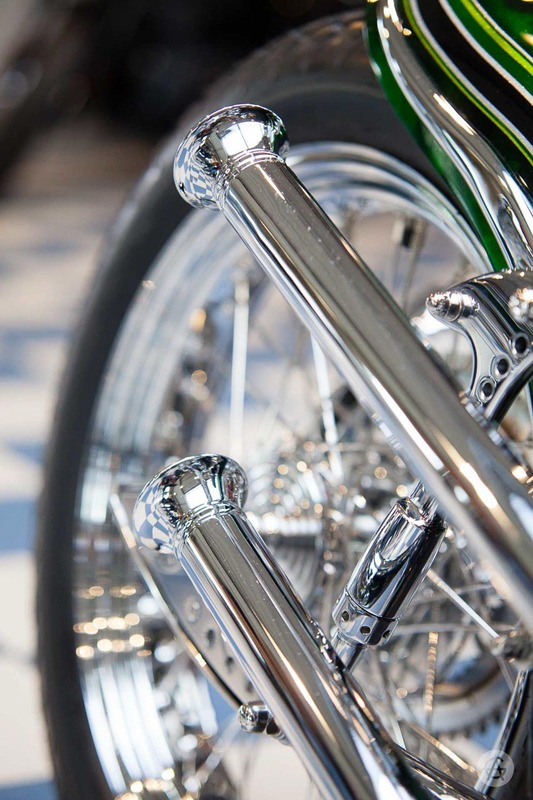 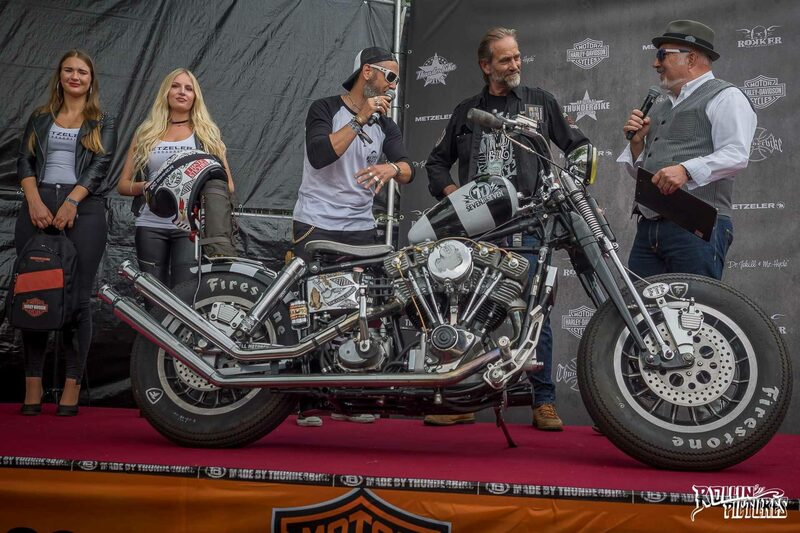 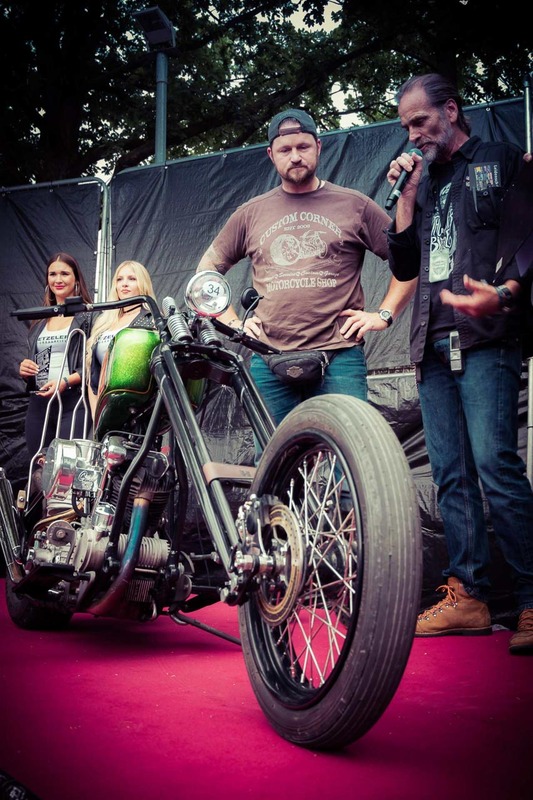 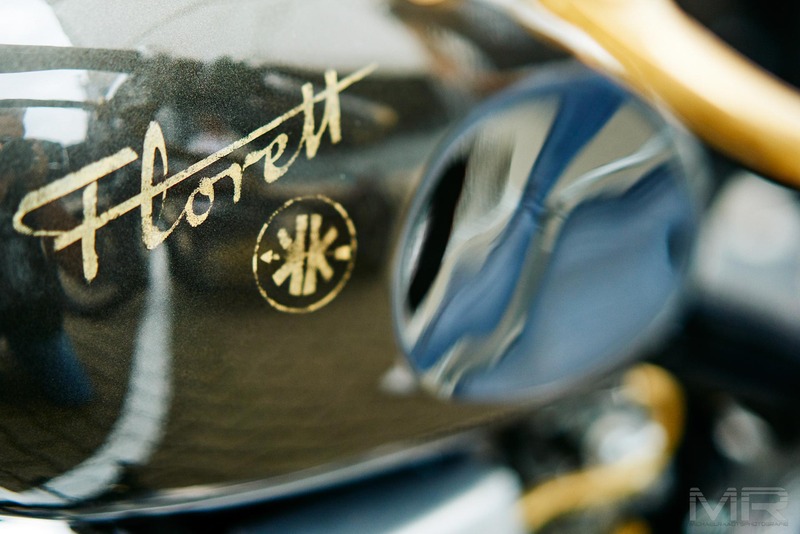 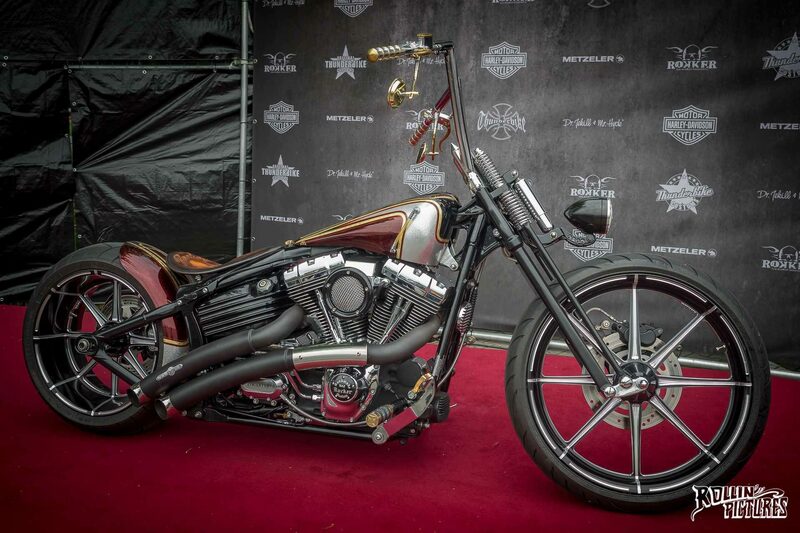 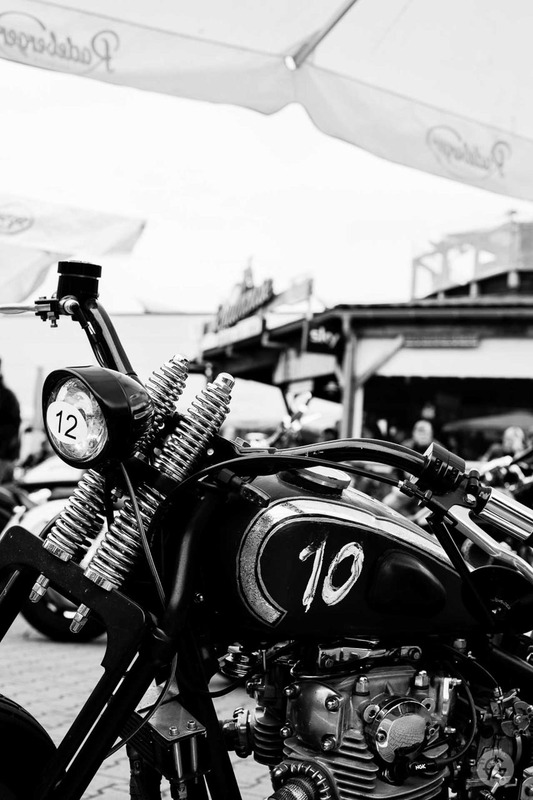 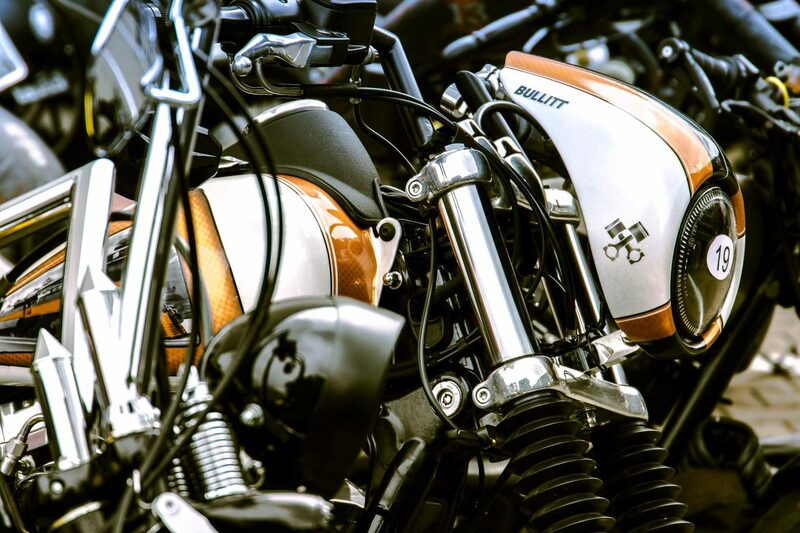 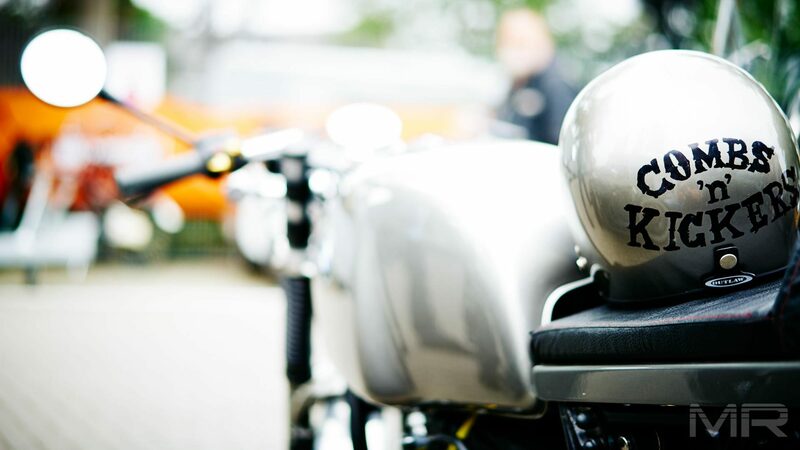 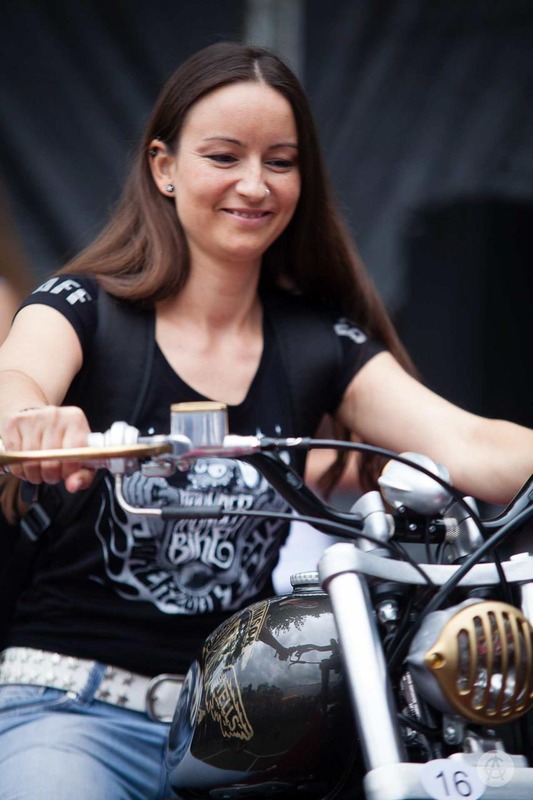 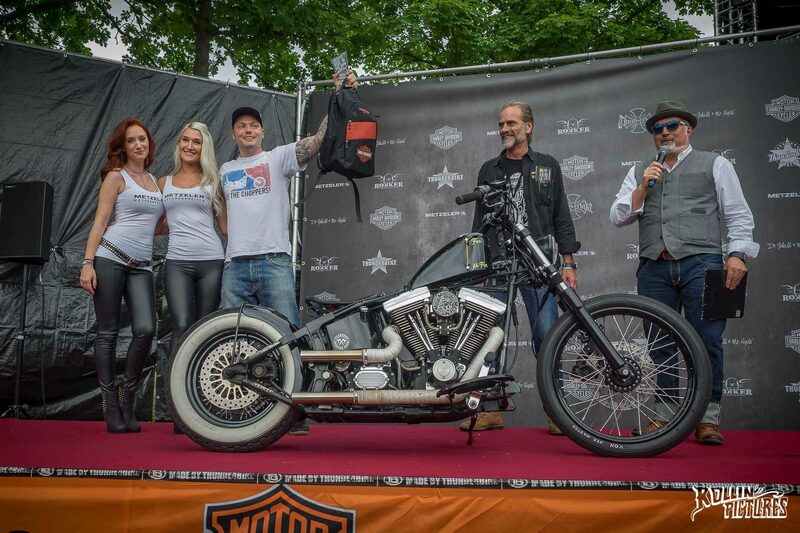 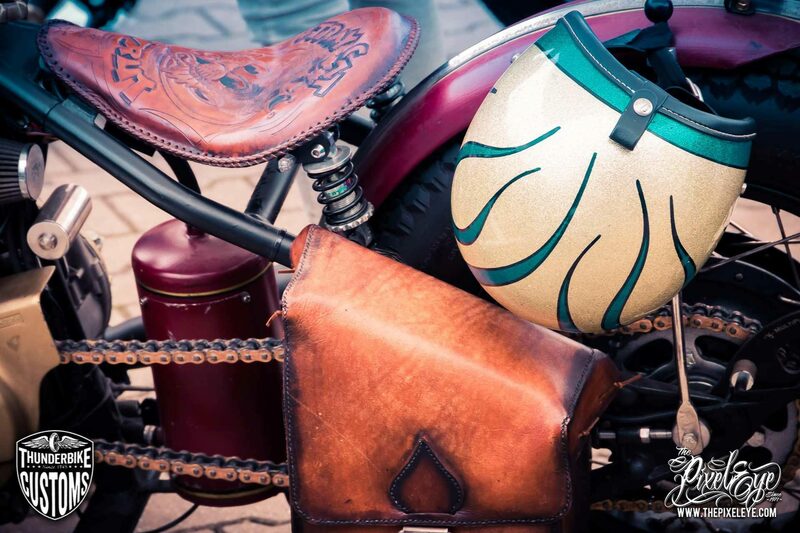 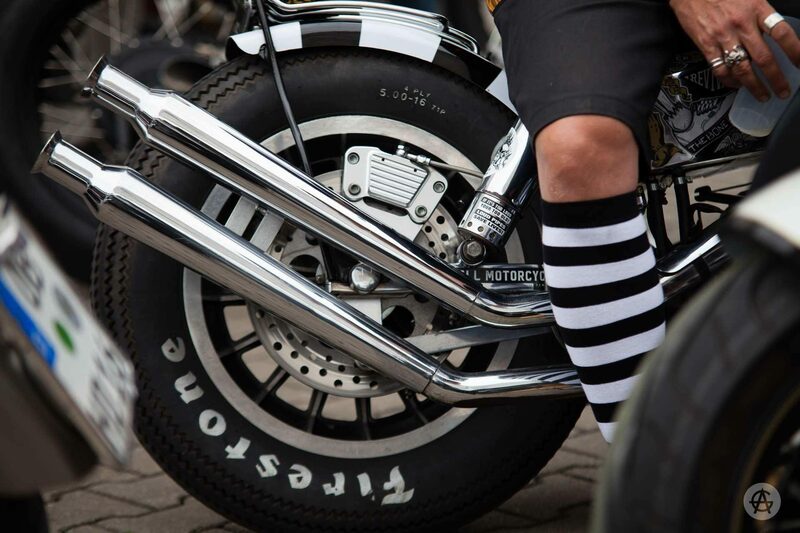 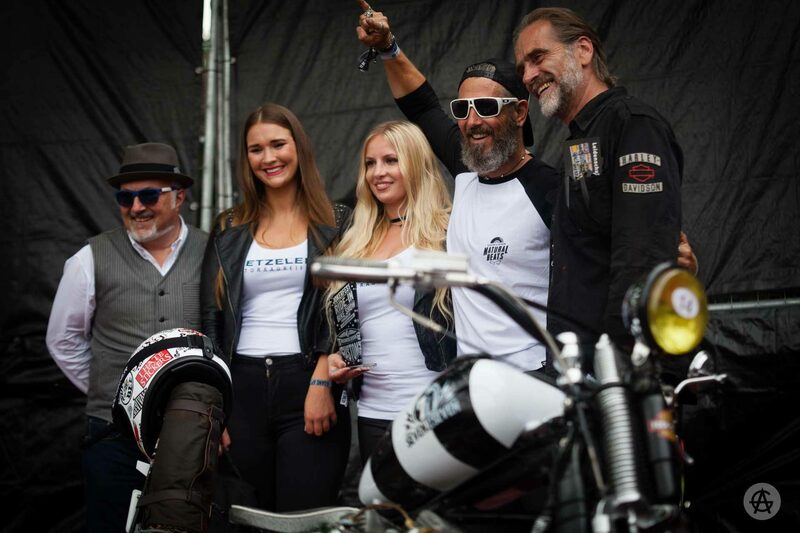 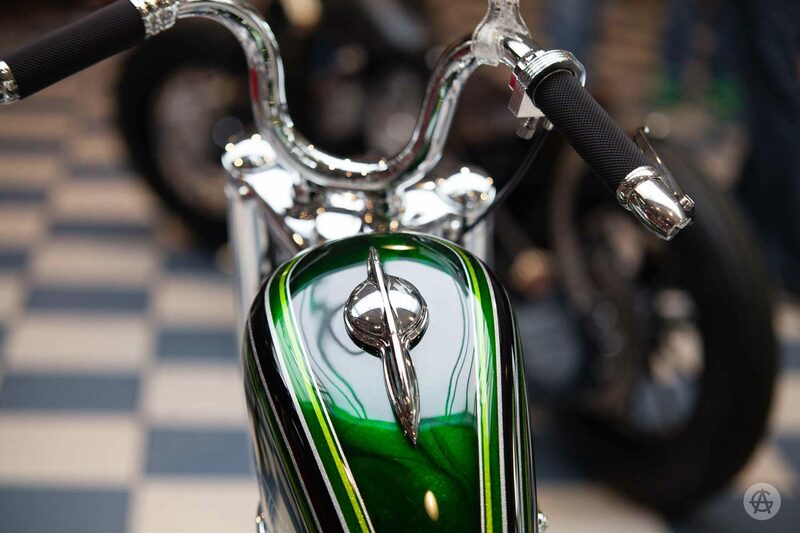 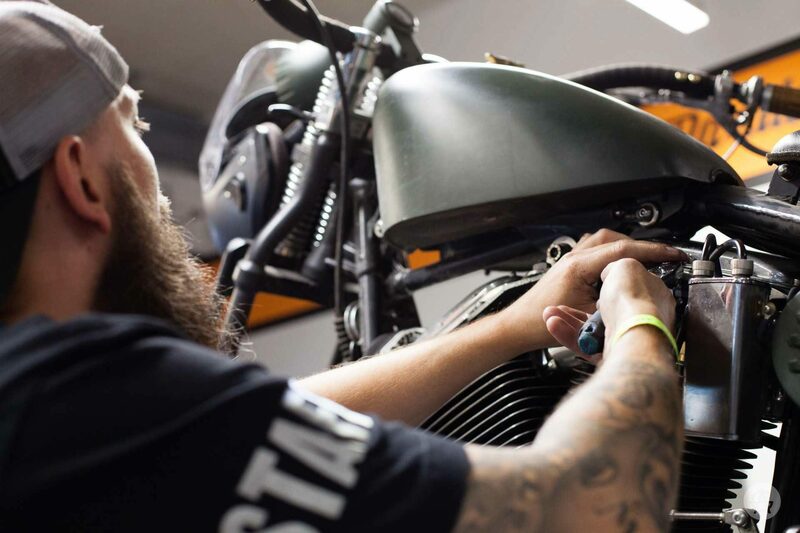 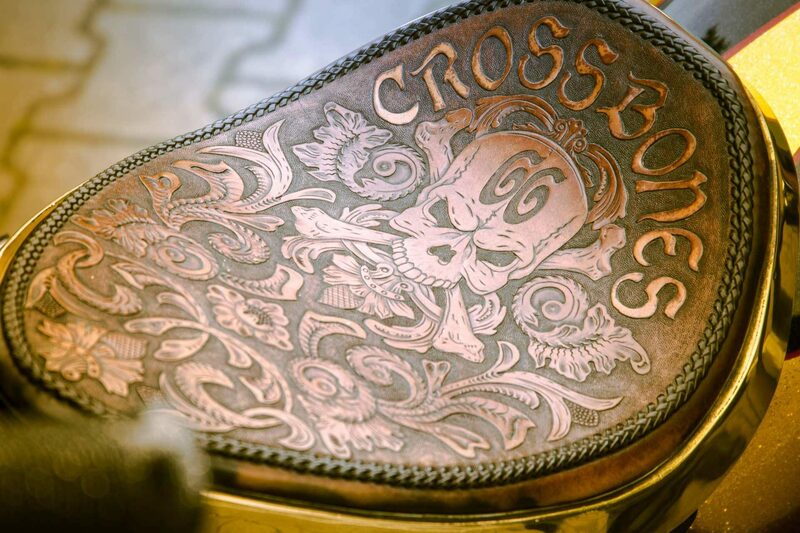 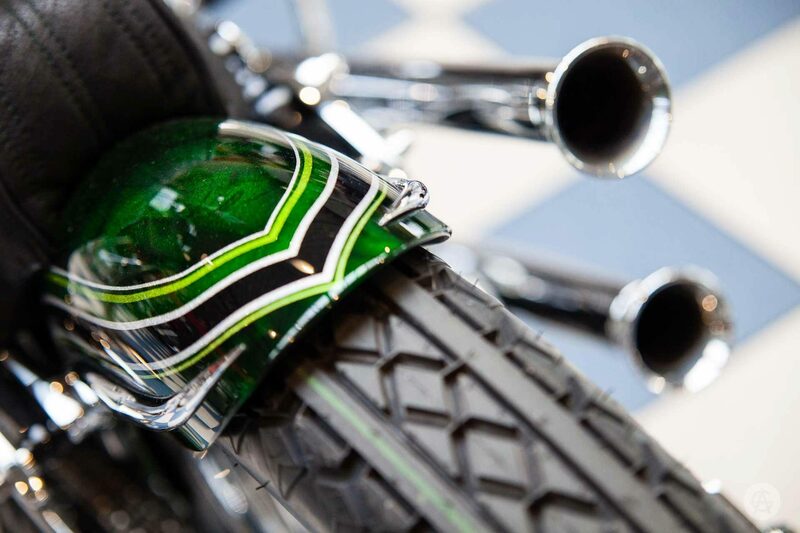 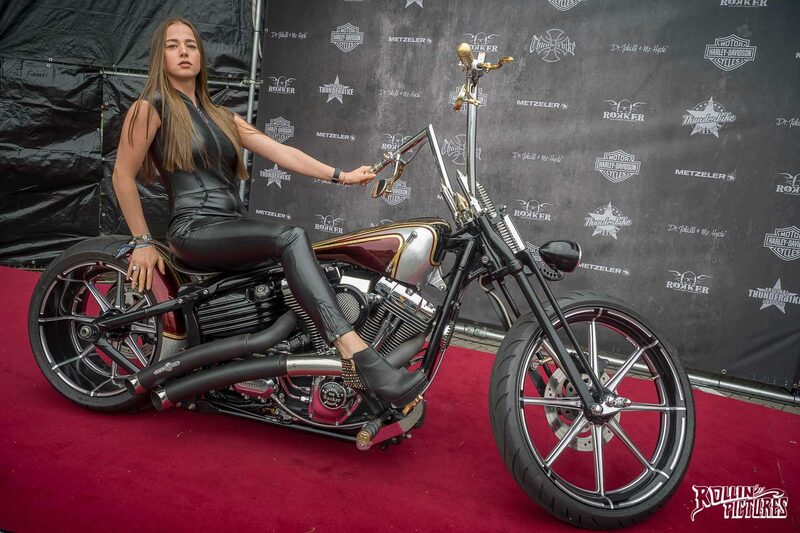 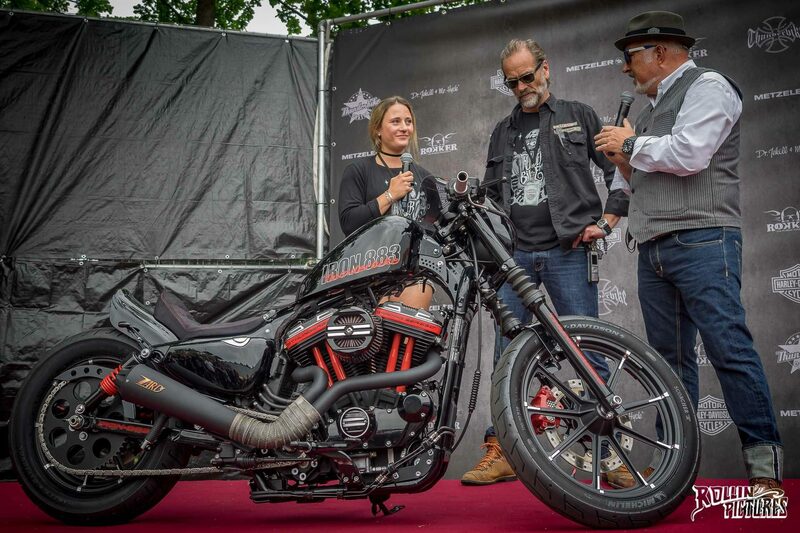 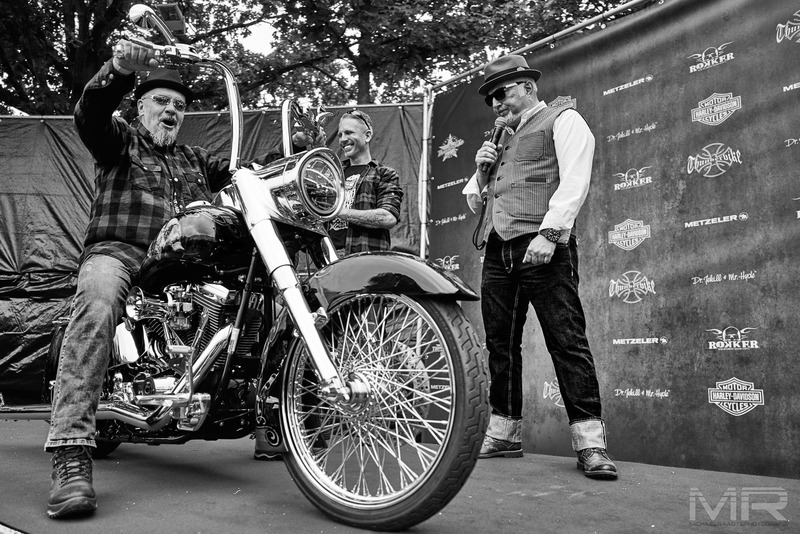 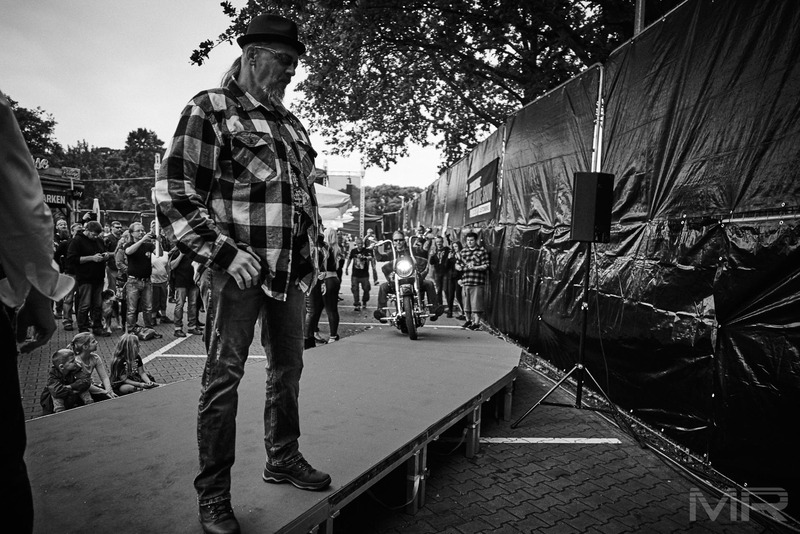 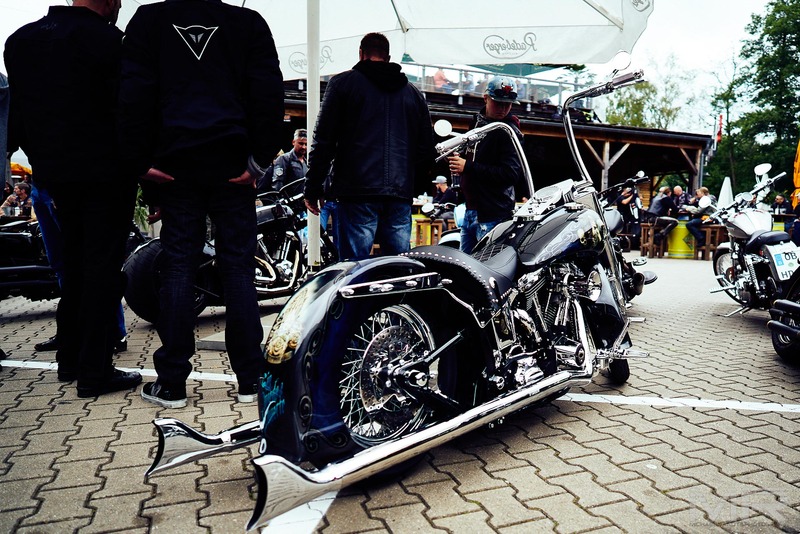 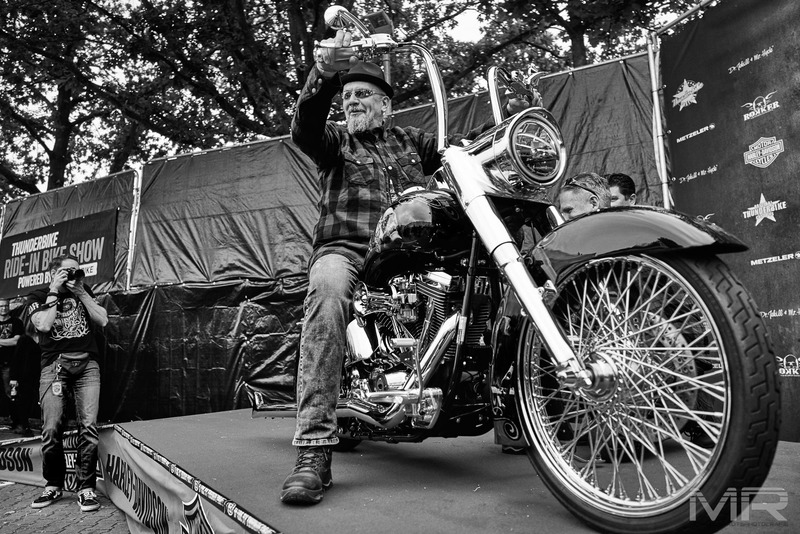 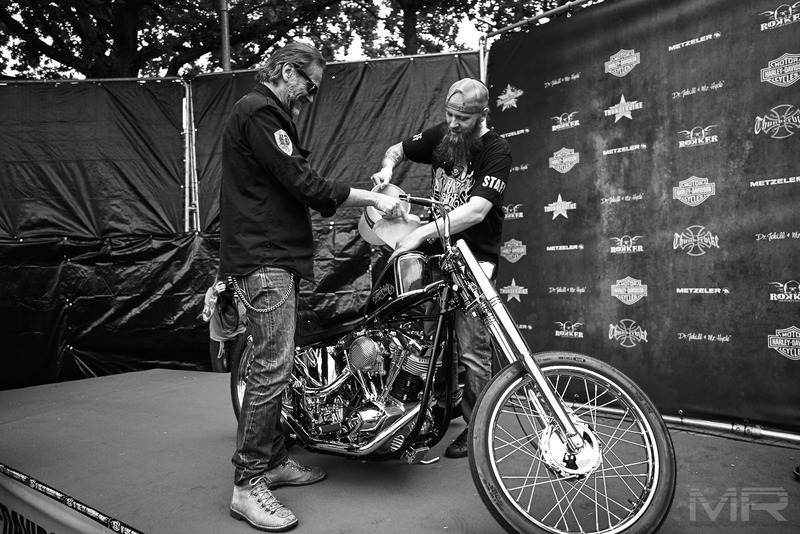 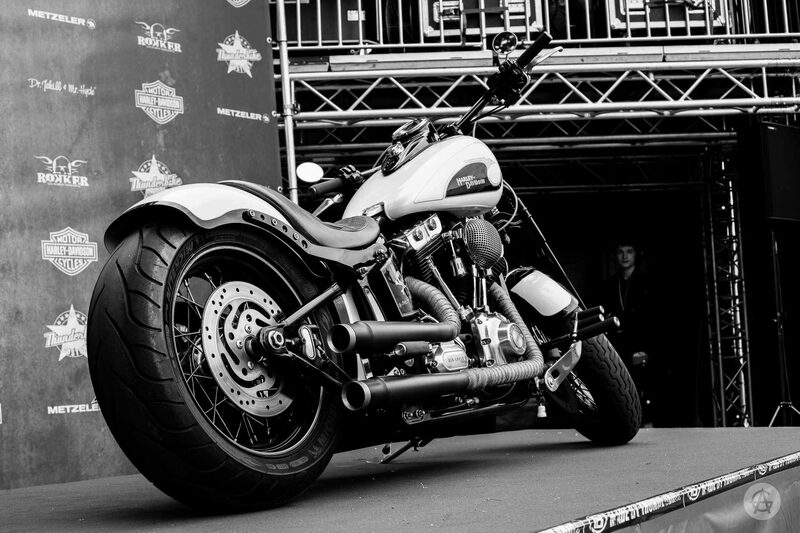 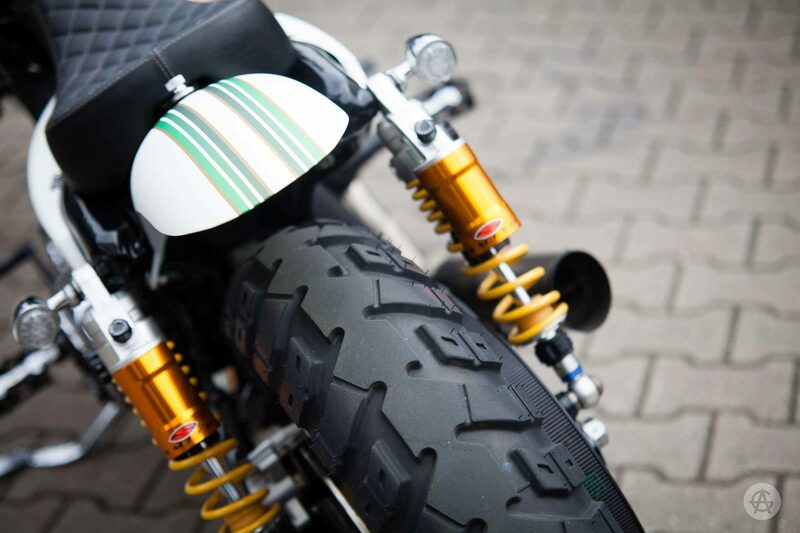 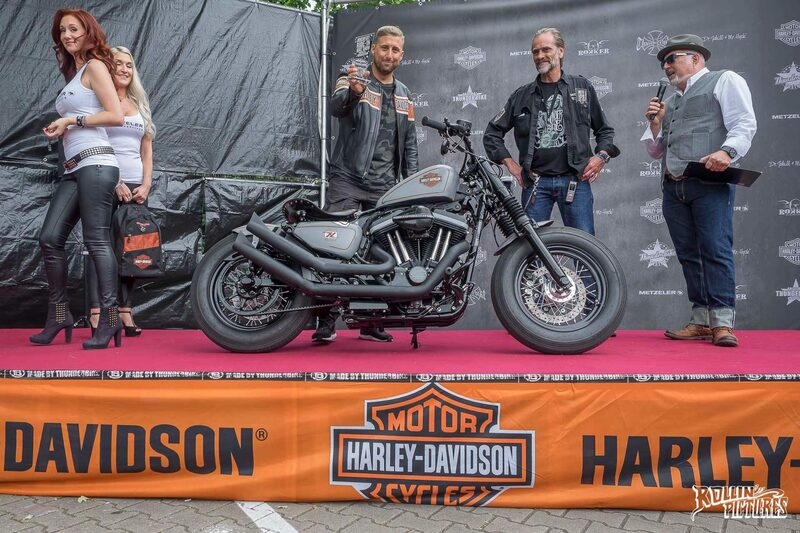 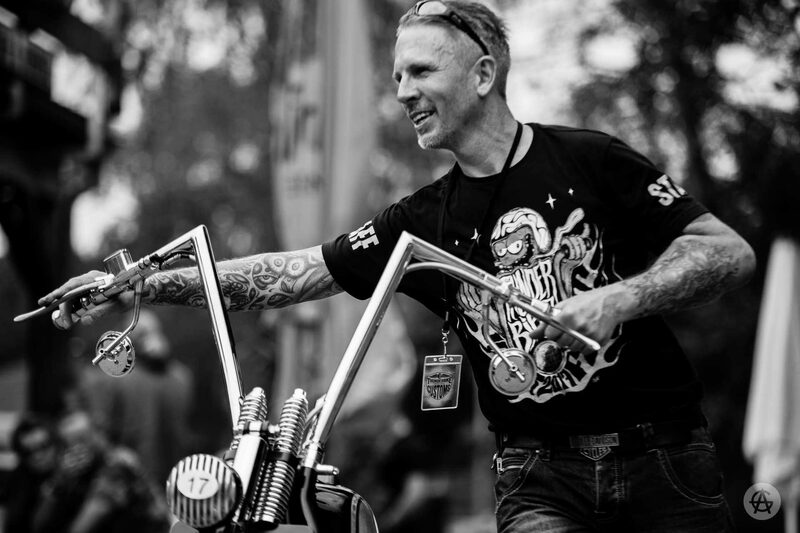 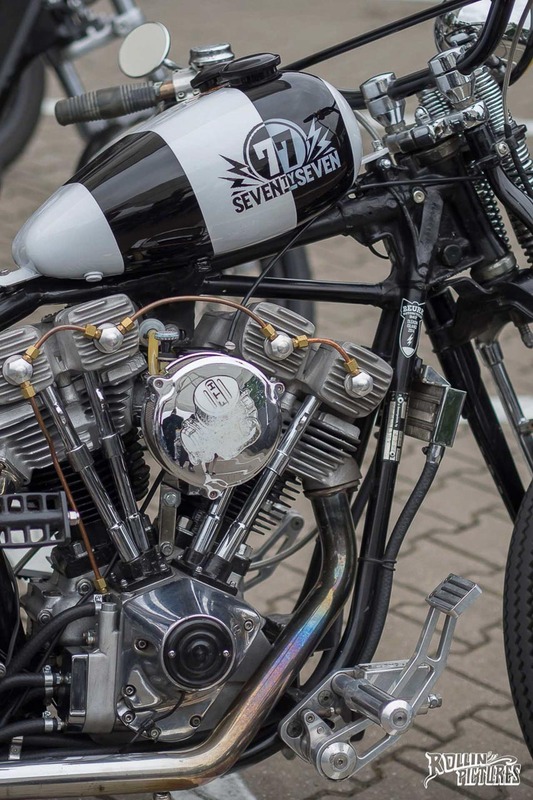 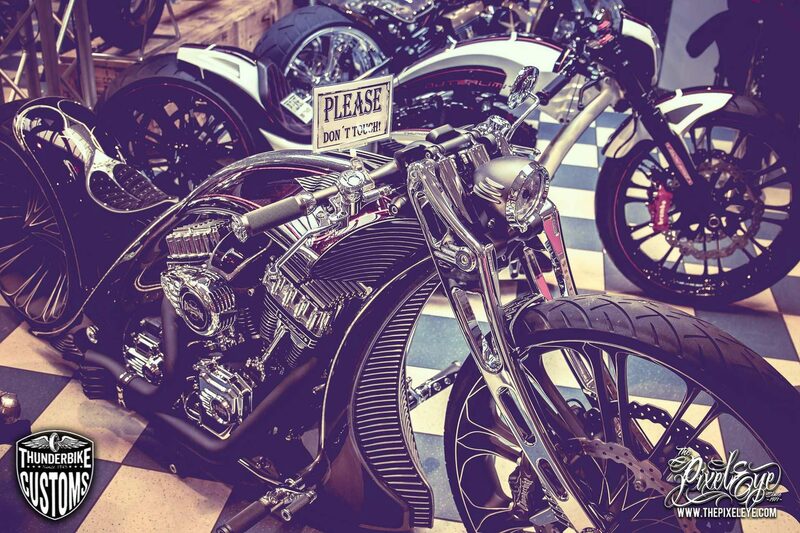 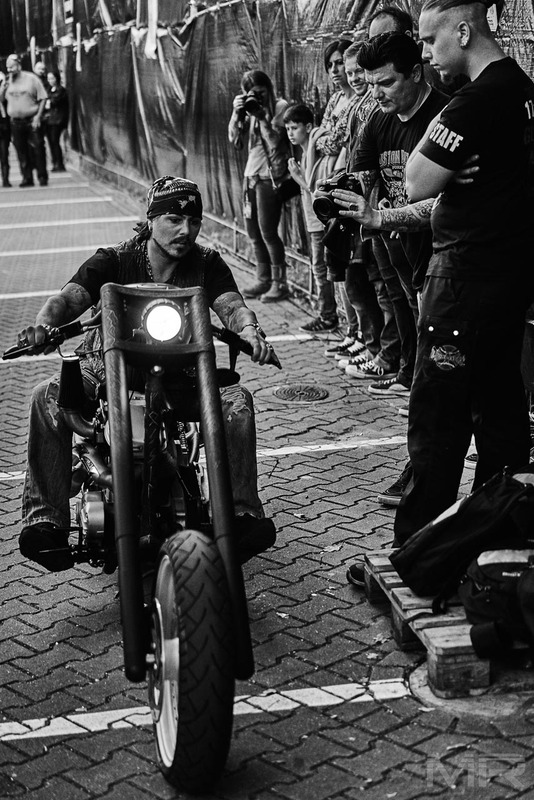 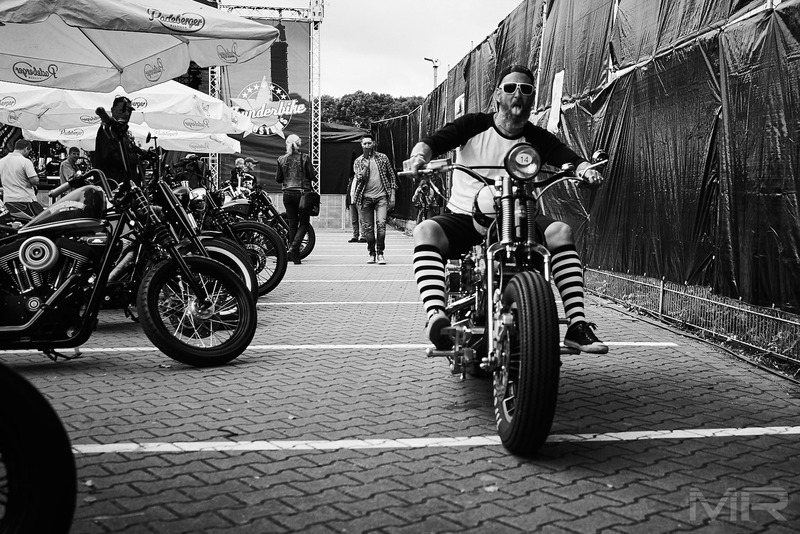 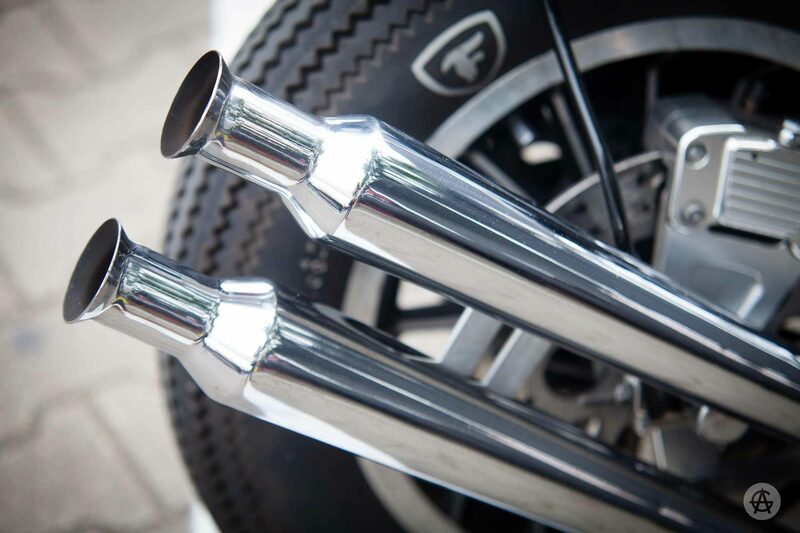 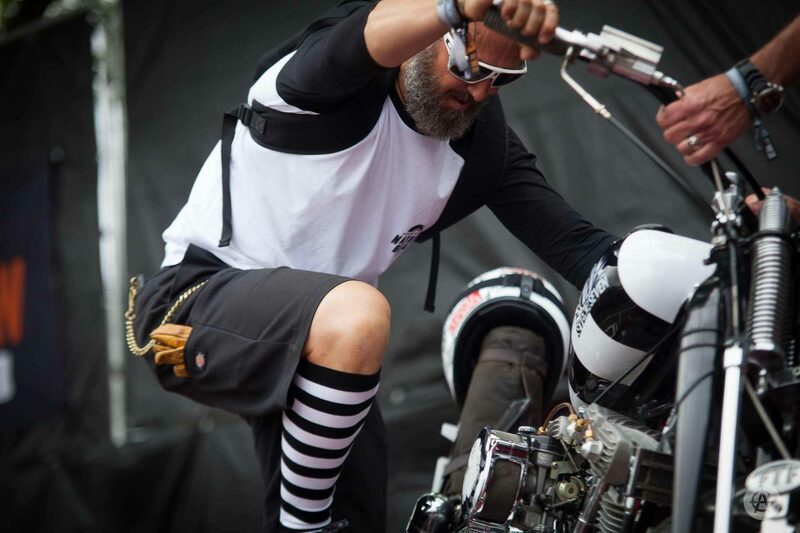 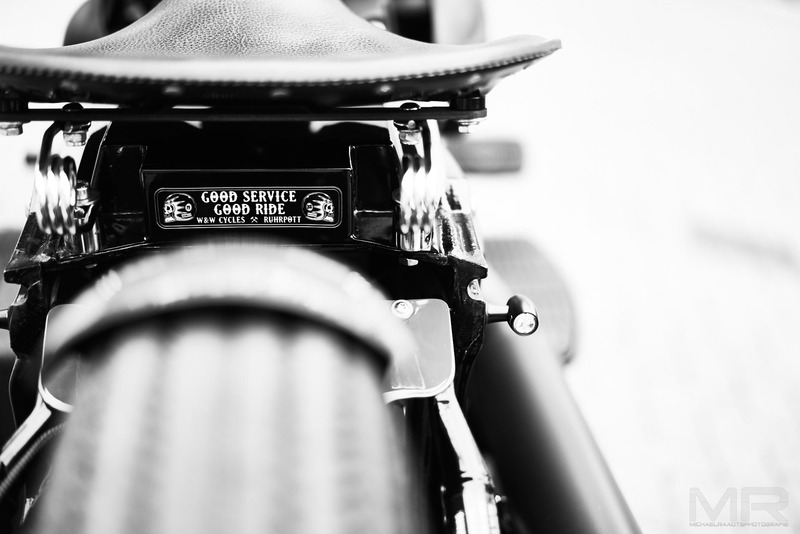 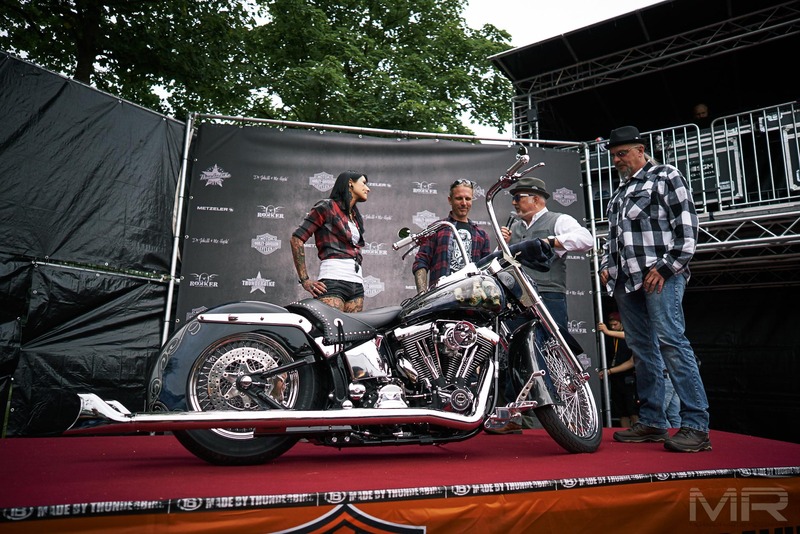 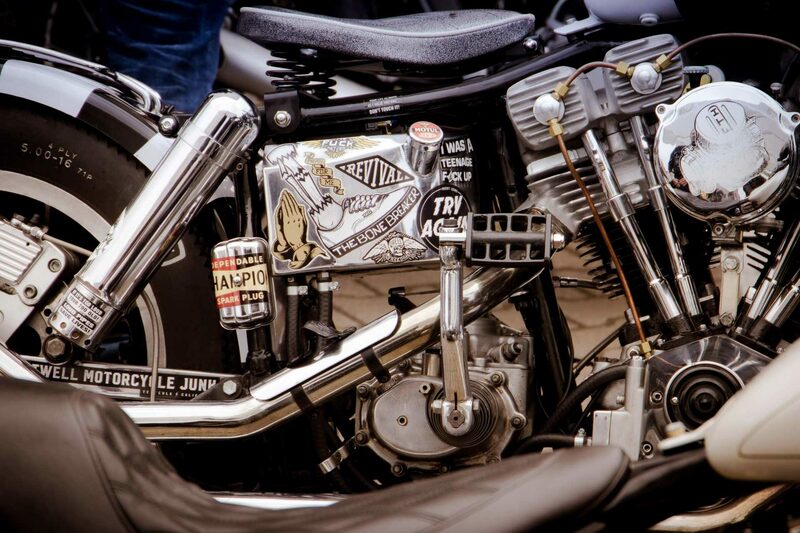 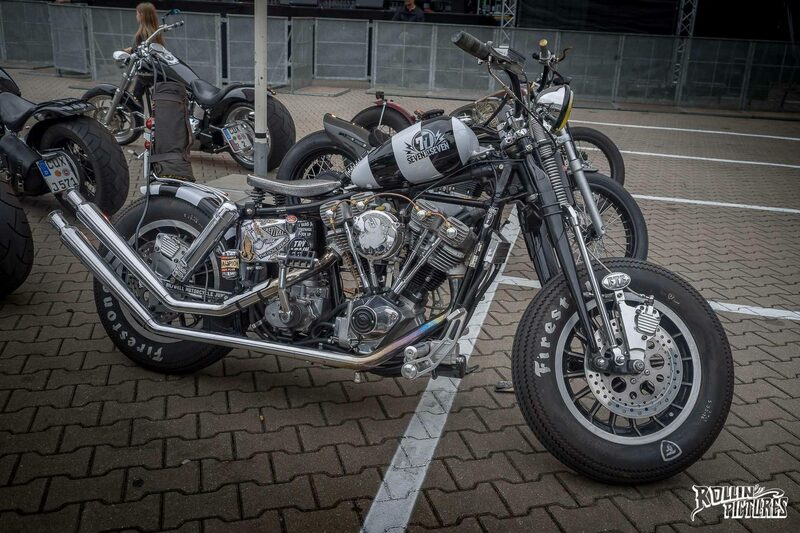 With radical and brand new Thunderbike Custombikes & Parts, Ride-In Bike Show including award ceremony, Live Customizing, Harley-Davidson Demo Rides and the latest Fashion & Motorclothes collections. 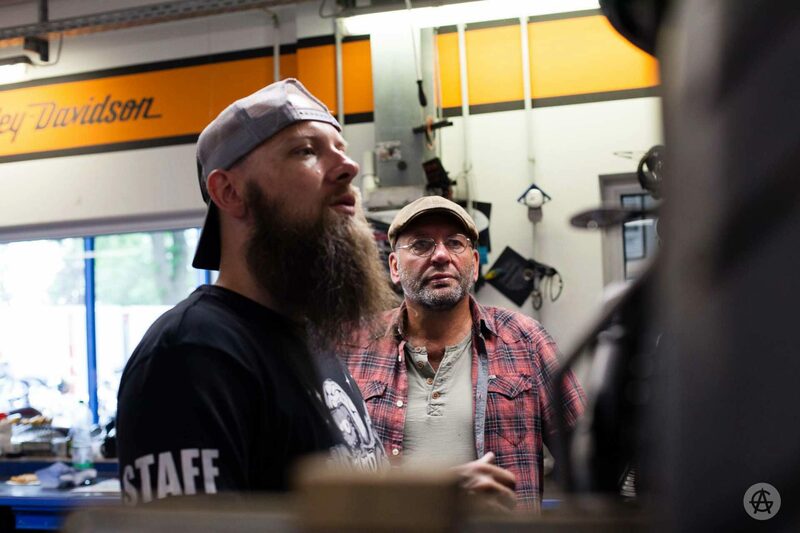 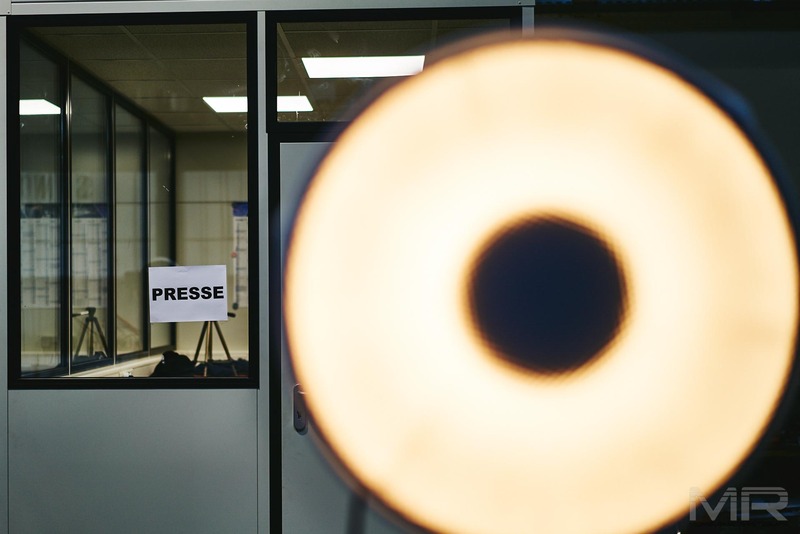 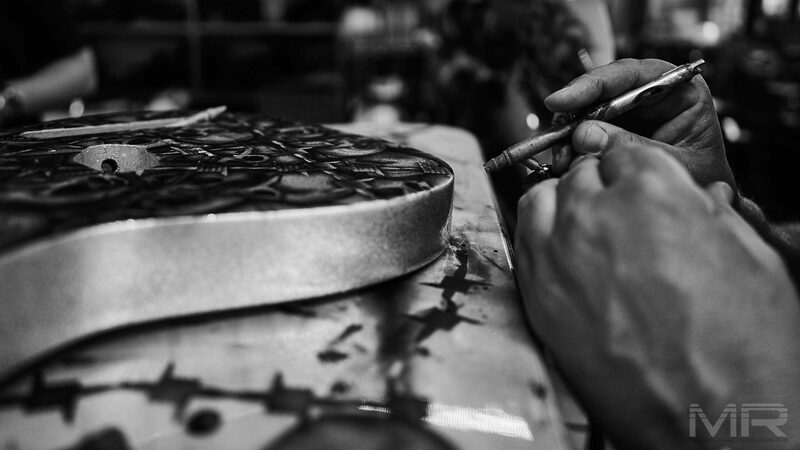 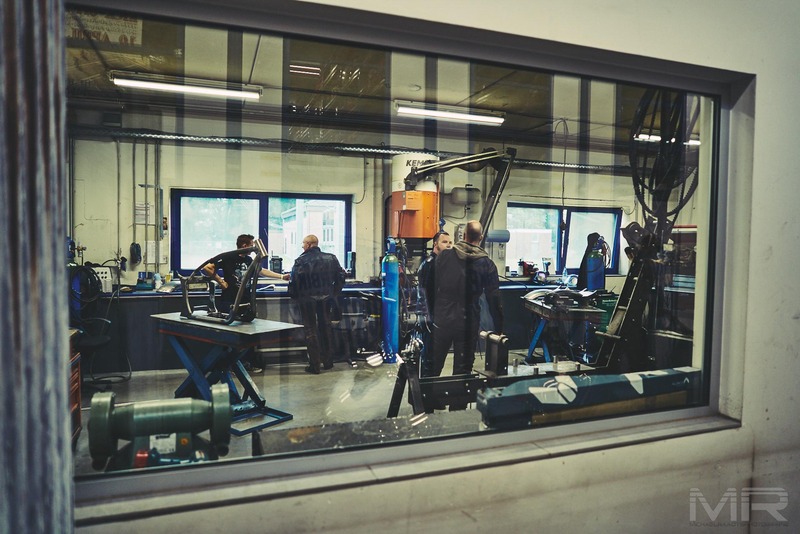 Those interested could take a look inside the workshops and saw live how rims and accessories were made. 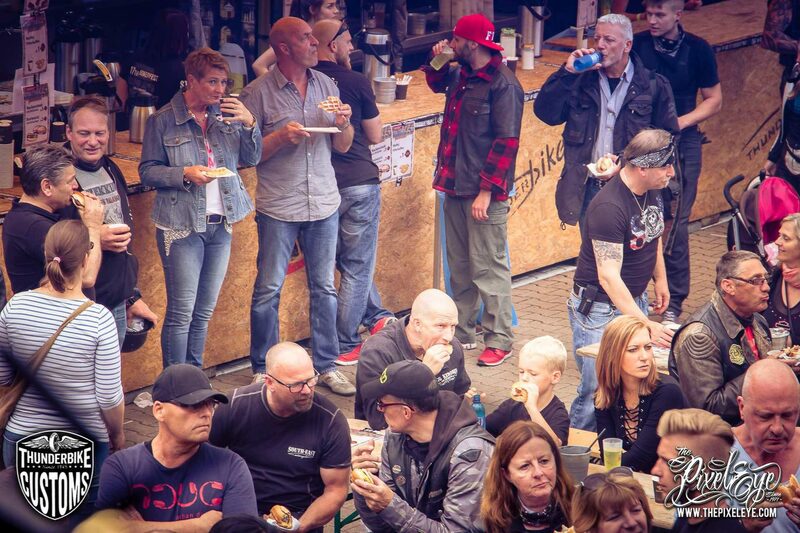 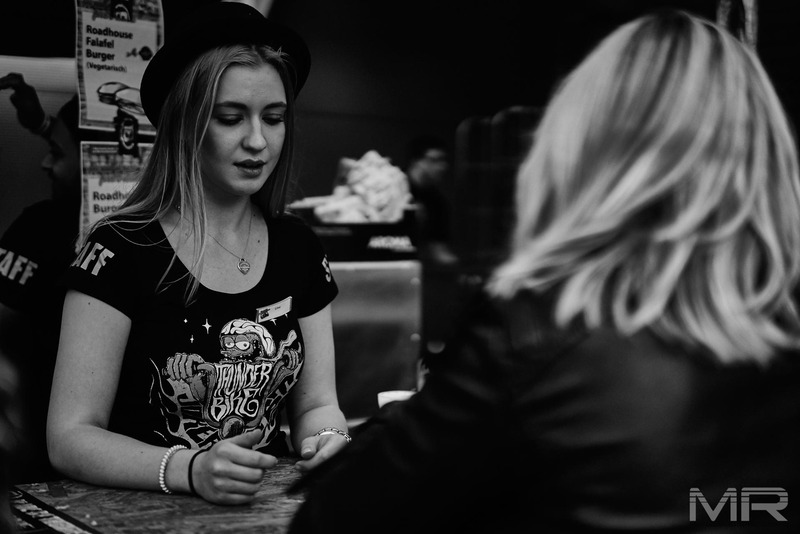 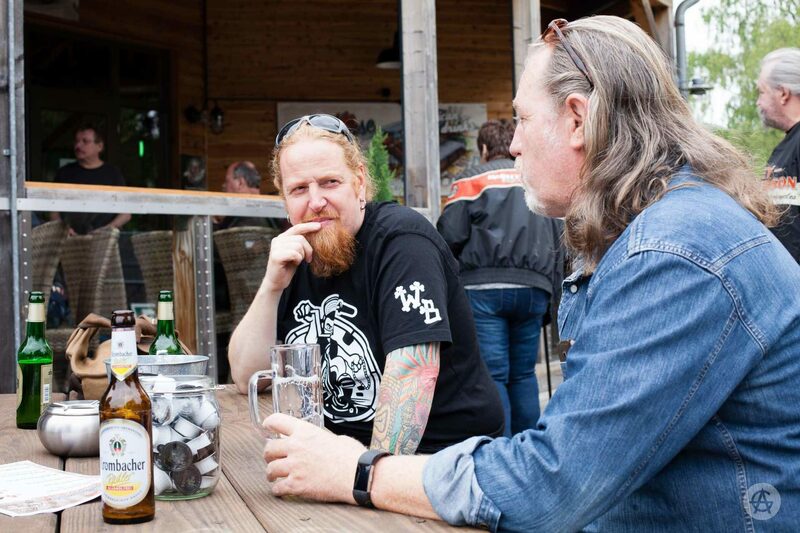 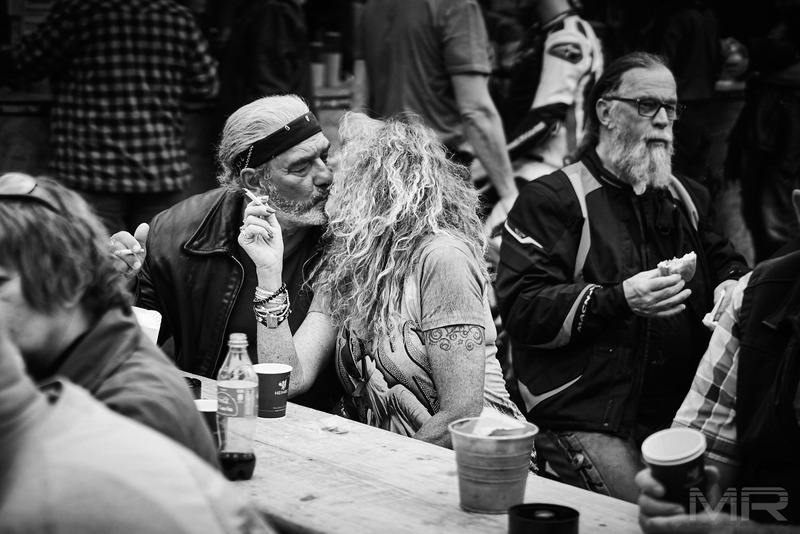 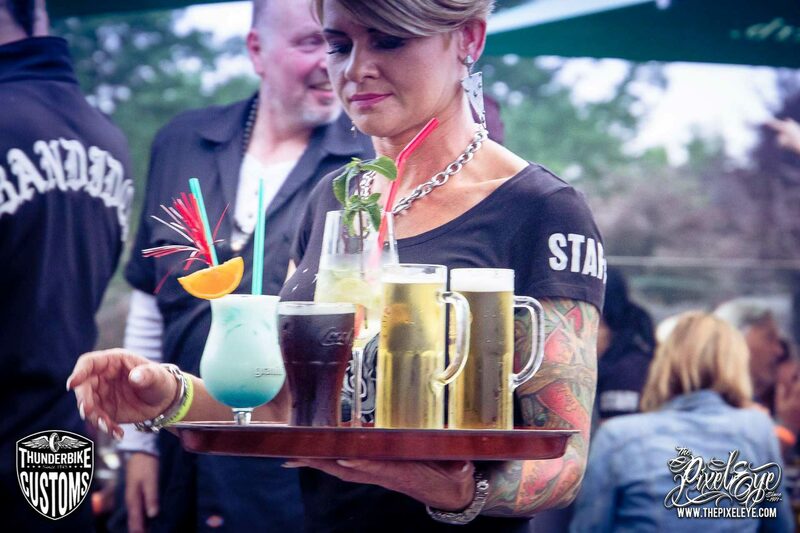 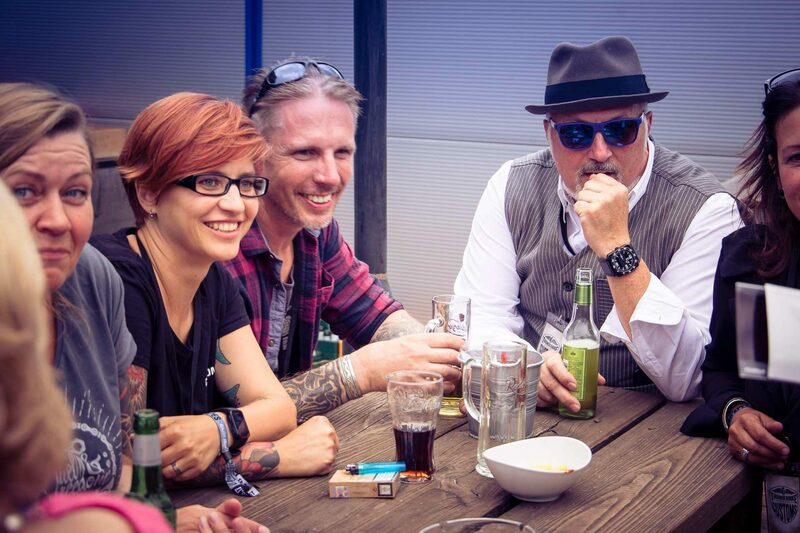 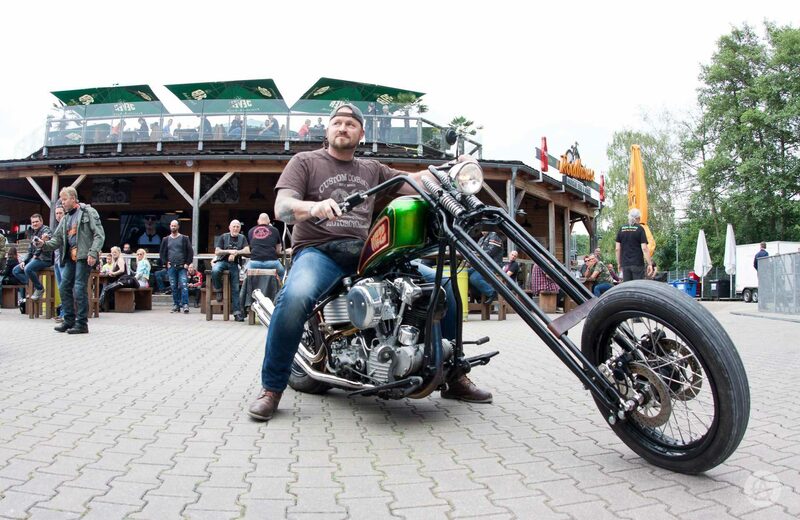 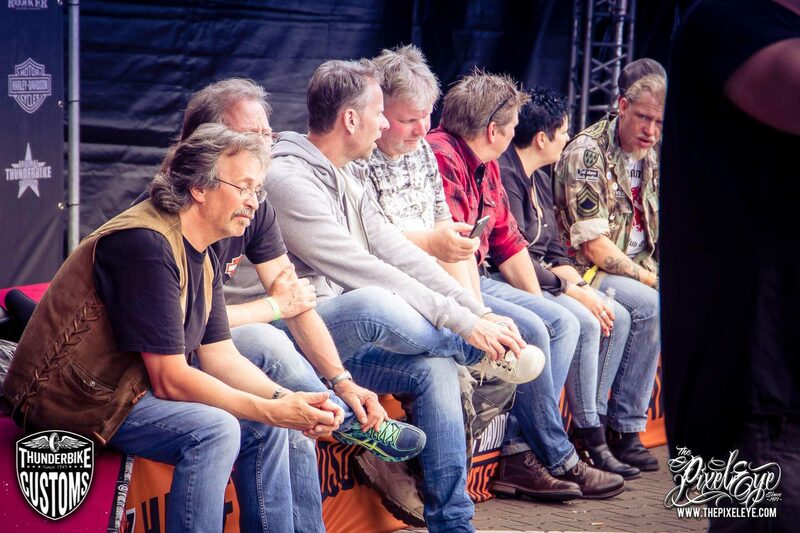 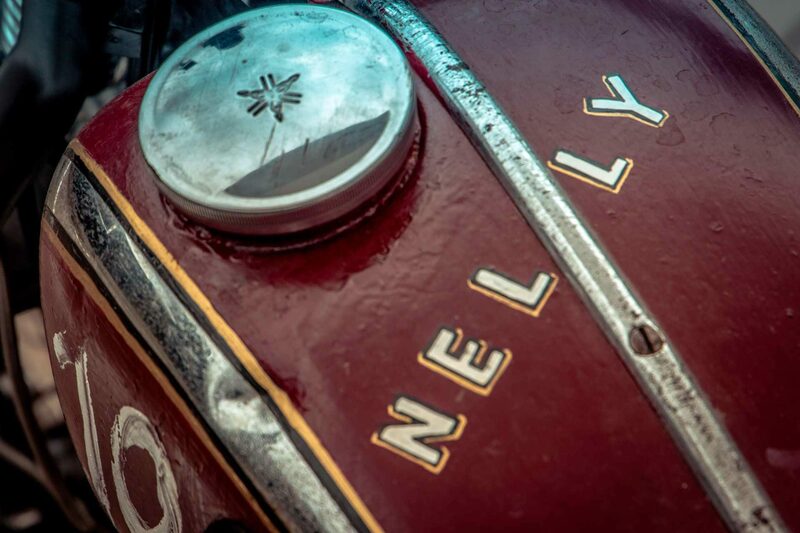 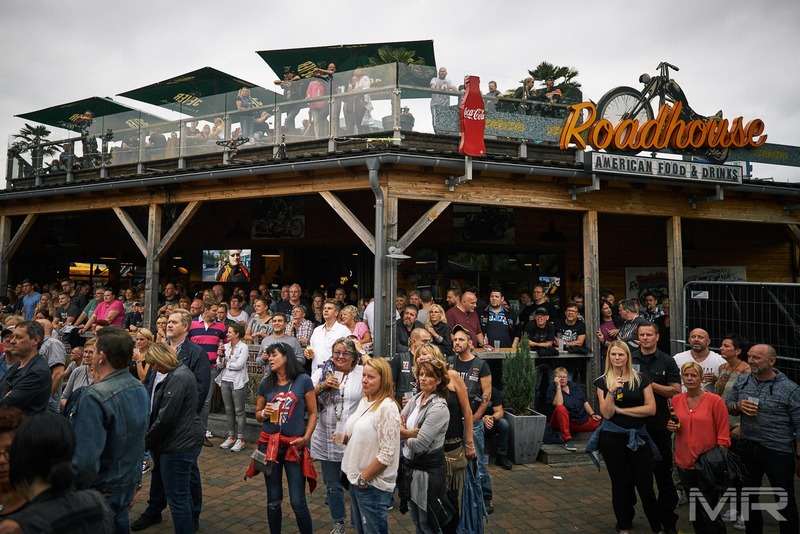 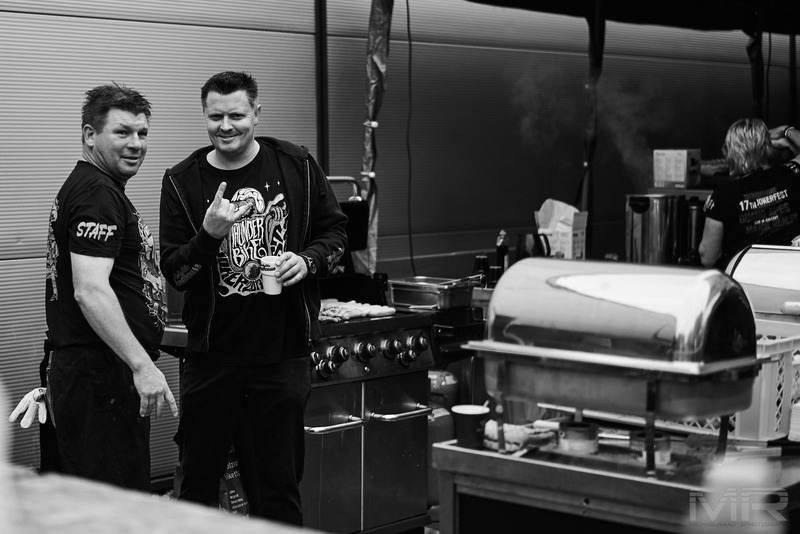 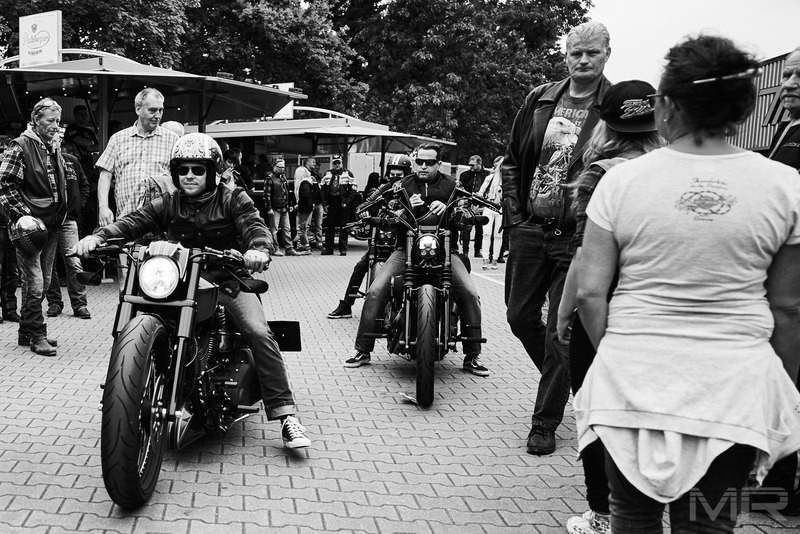 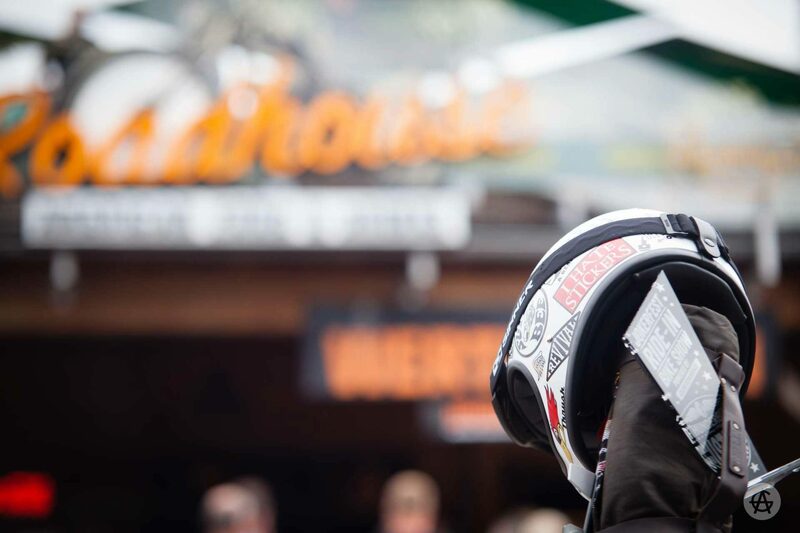 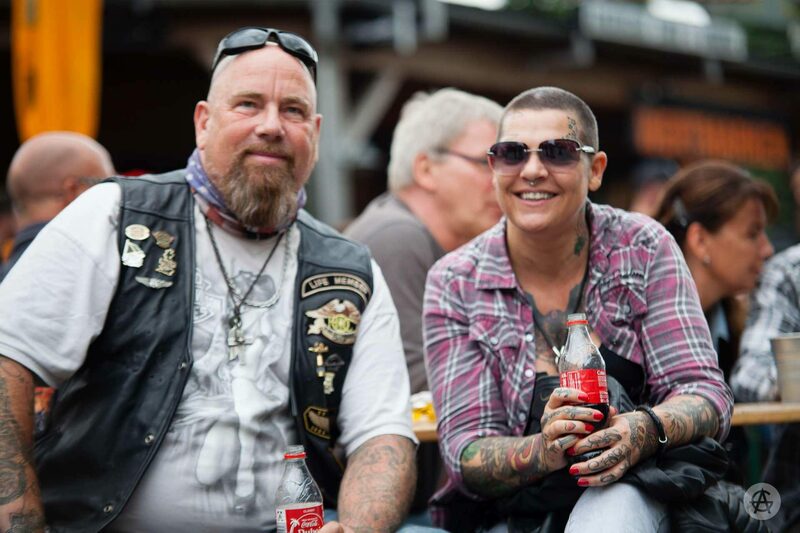 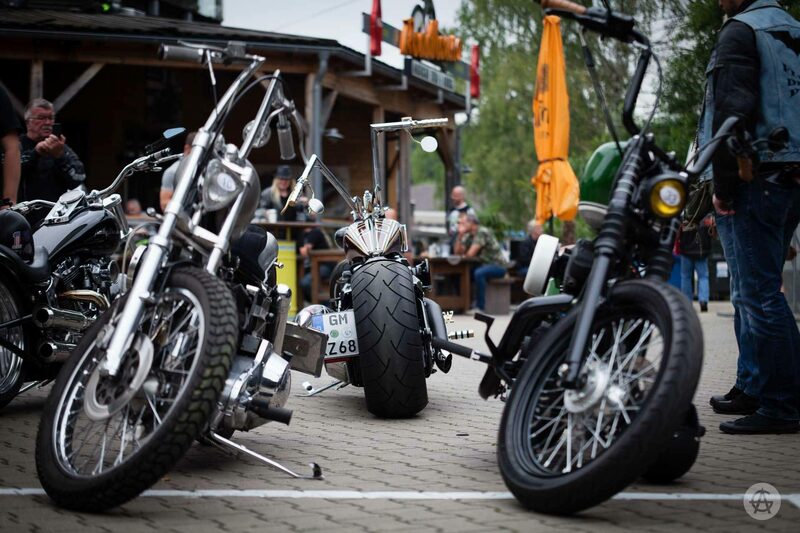 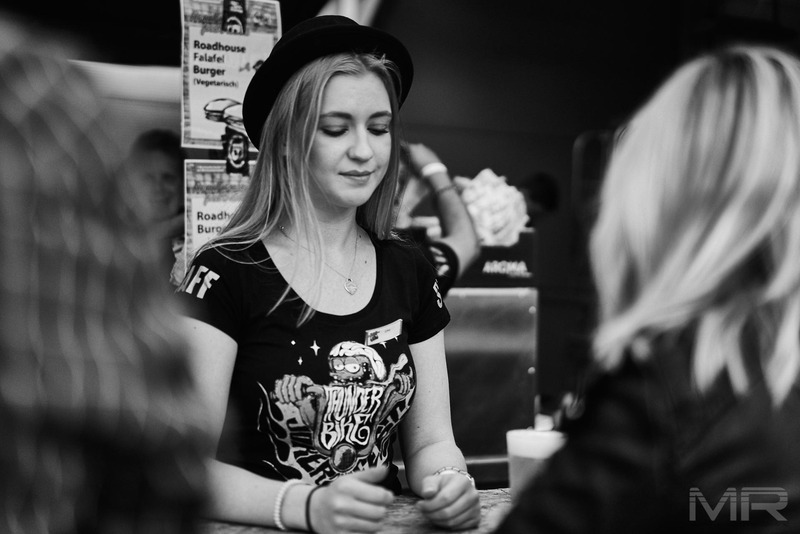 Also the guests got cold beer and the world’s best Thunderbike Roadhouse Burgers! 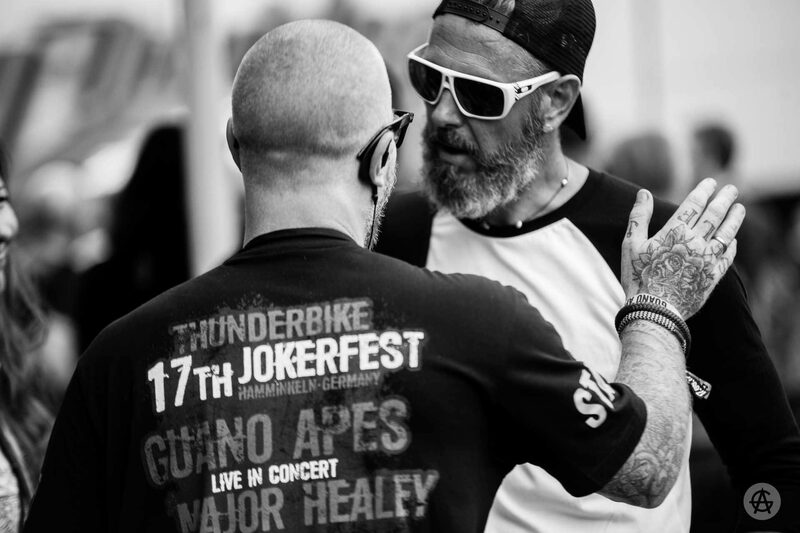 Once again a completely successful Jokerfest !! 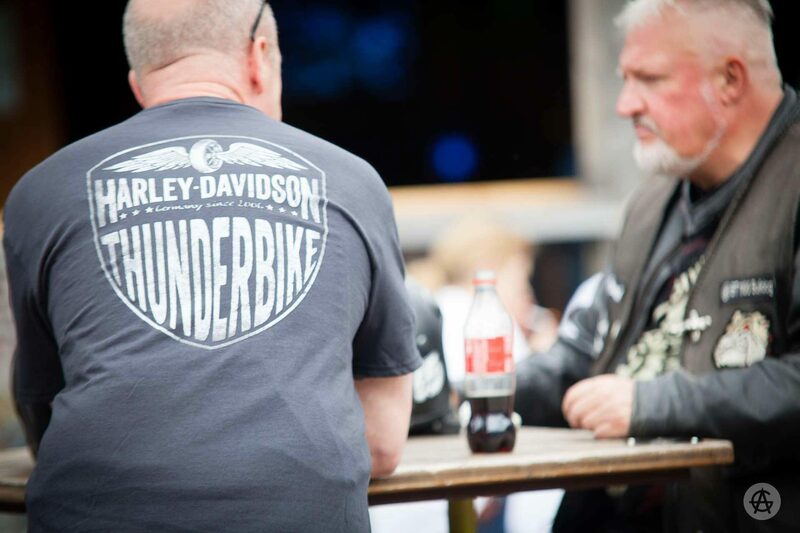 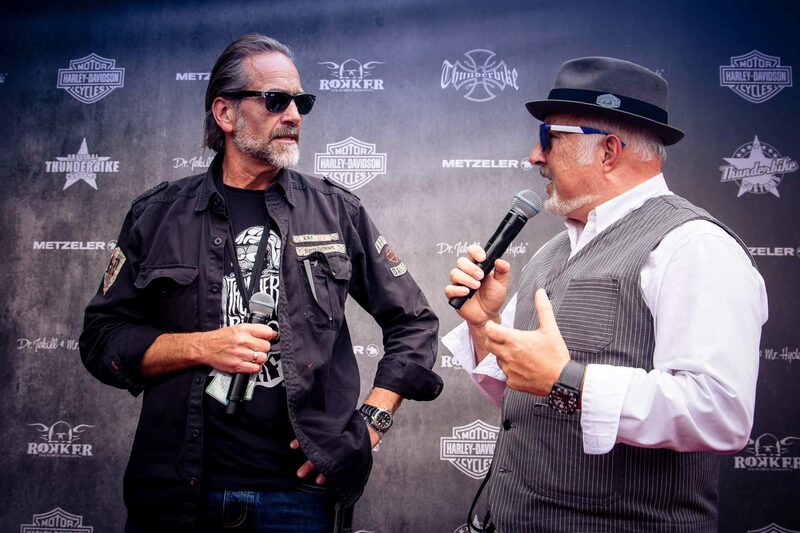 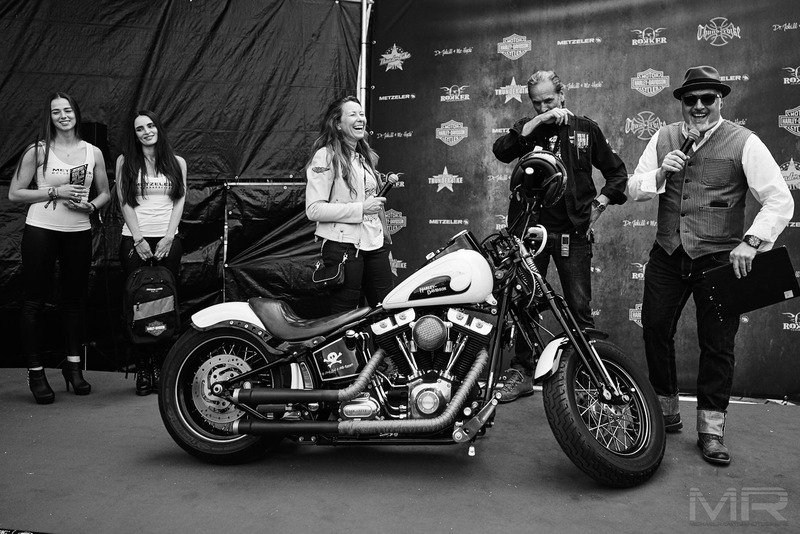 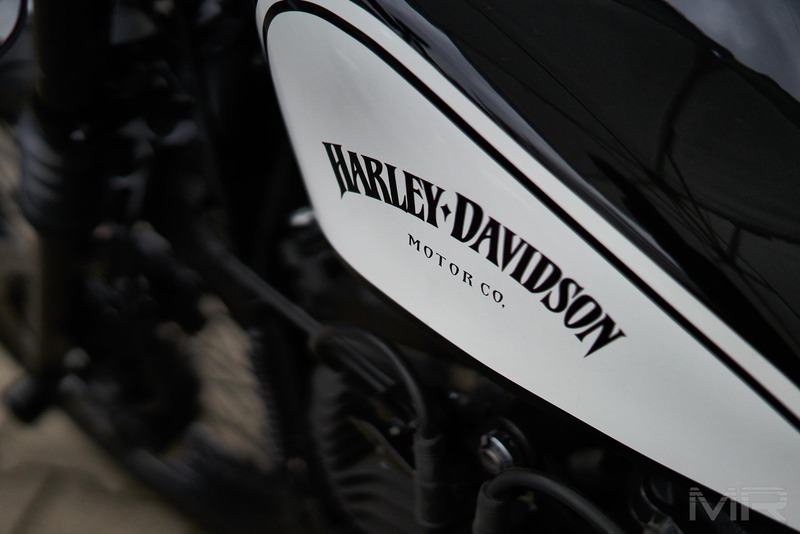 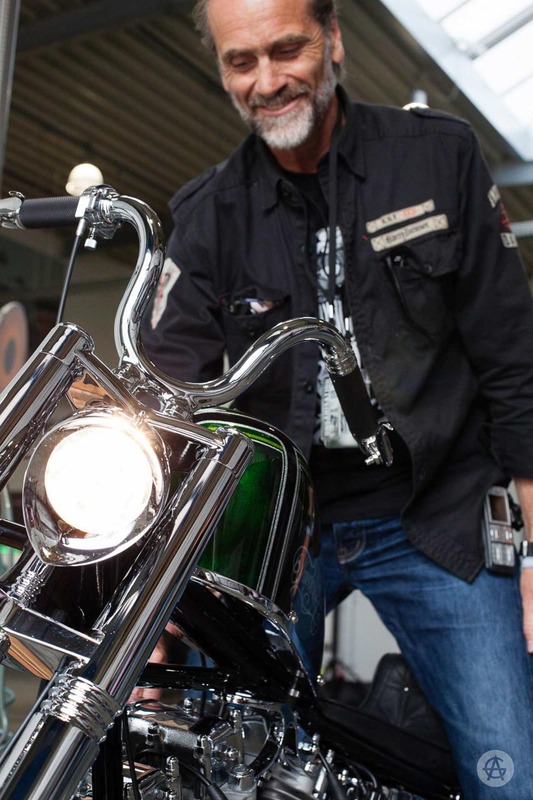 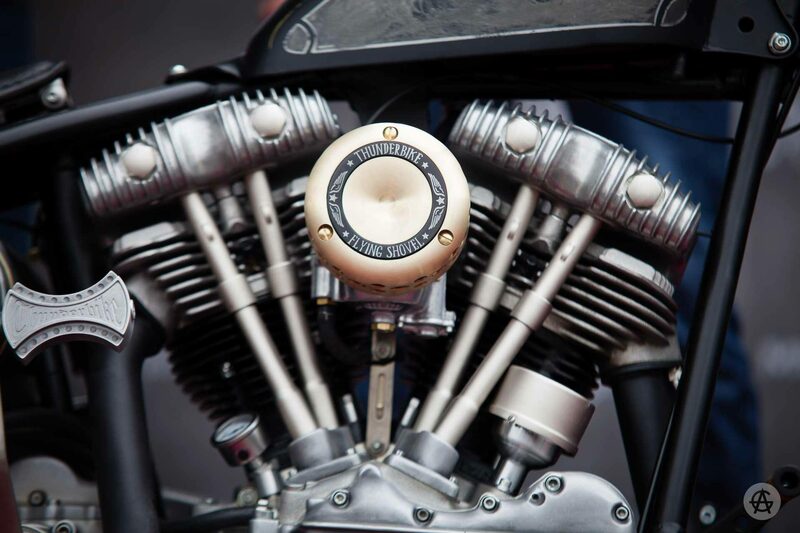 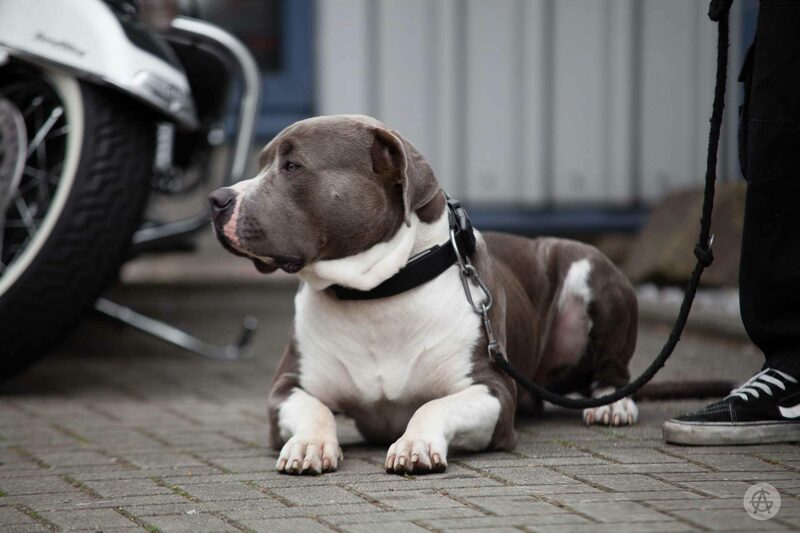 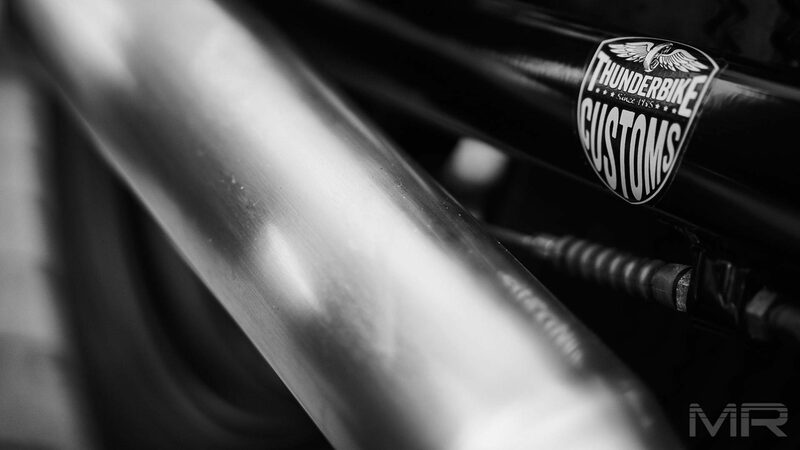 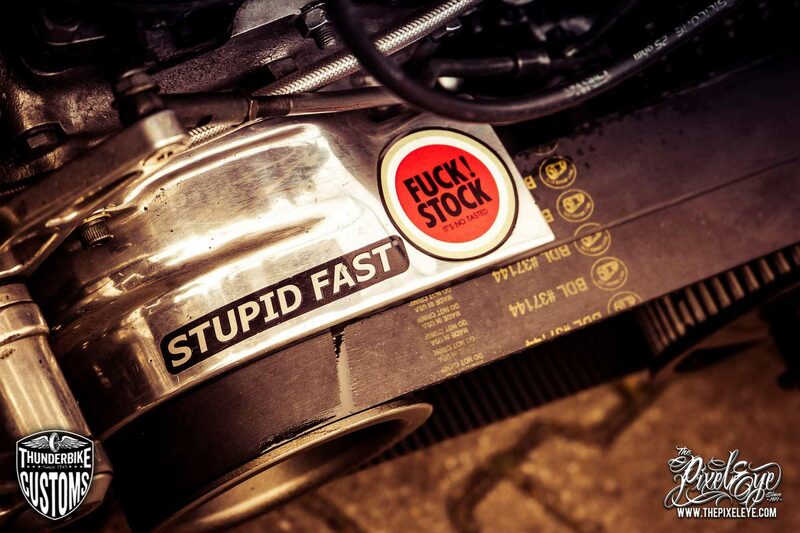 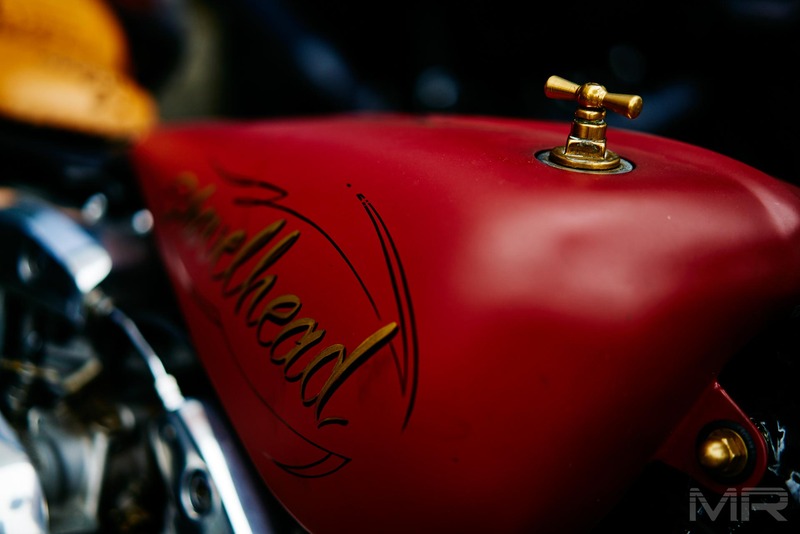 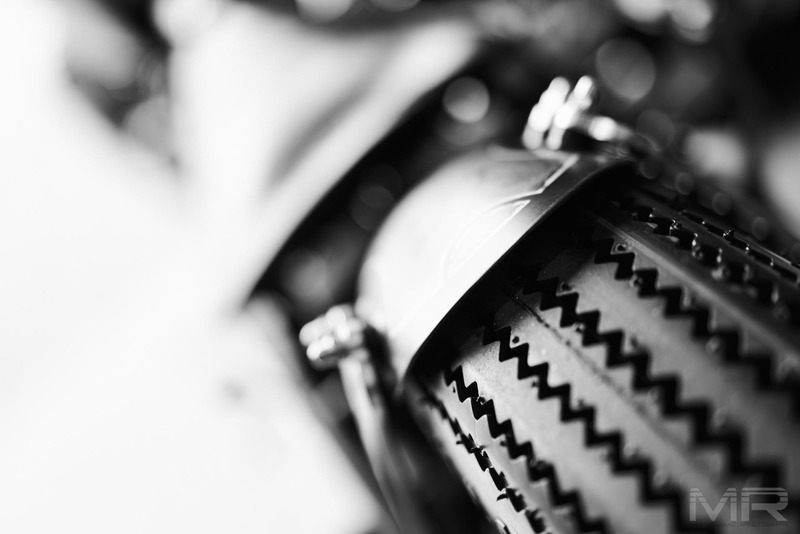 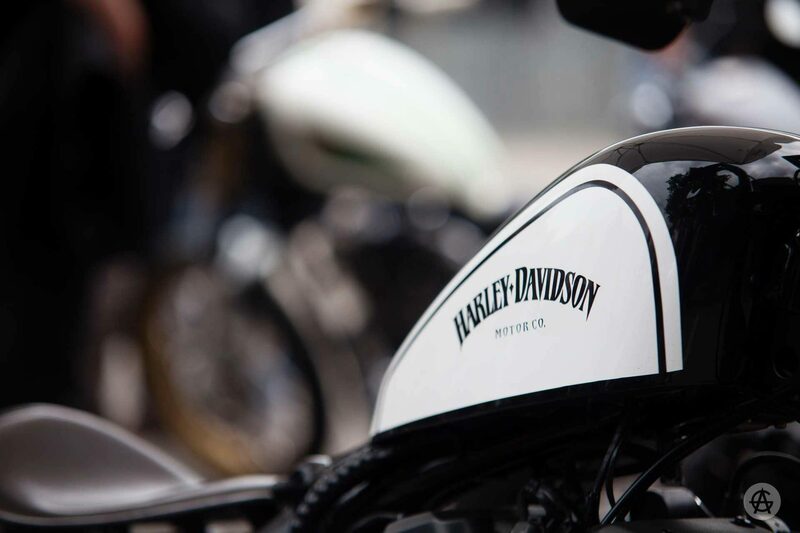 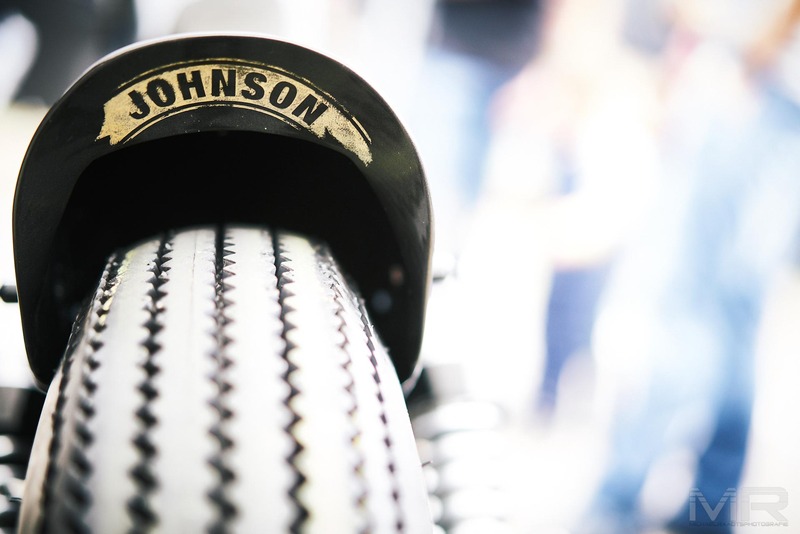 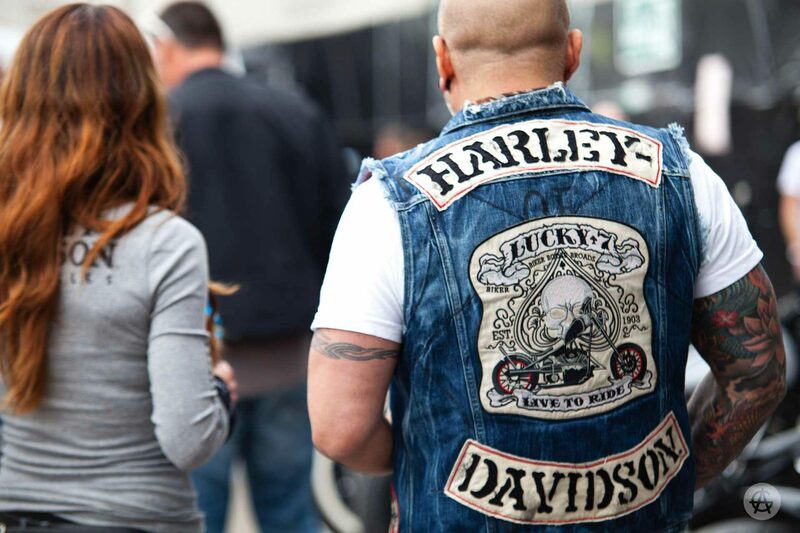 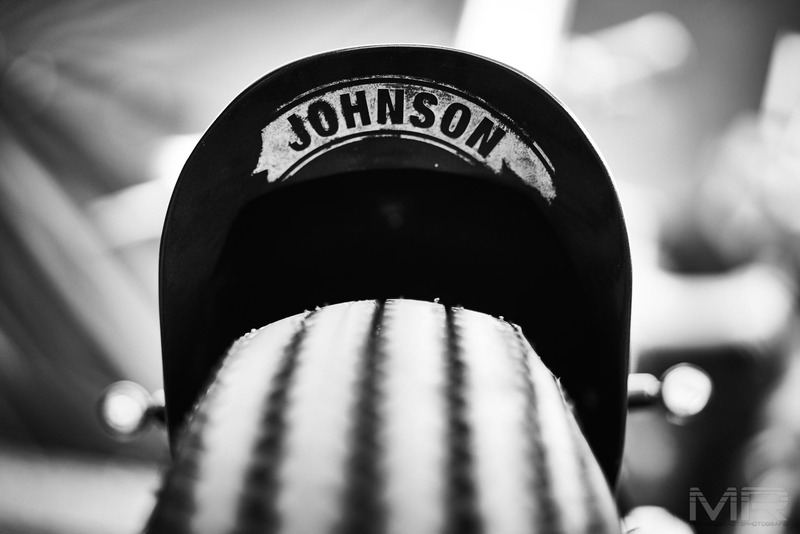 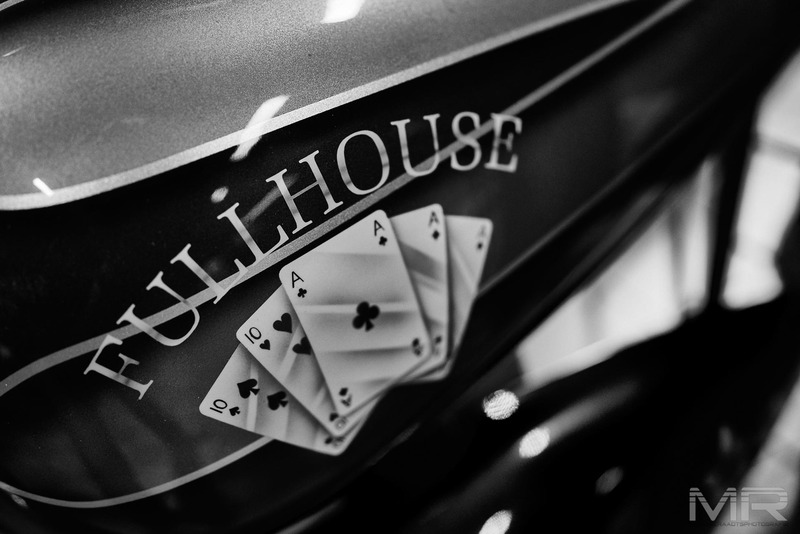 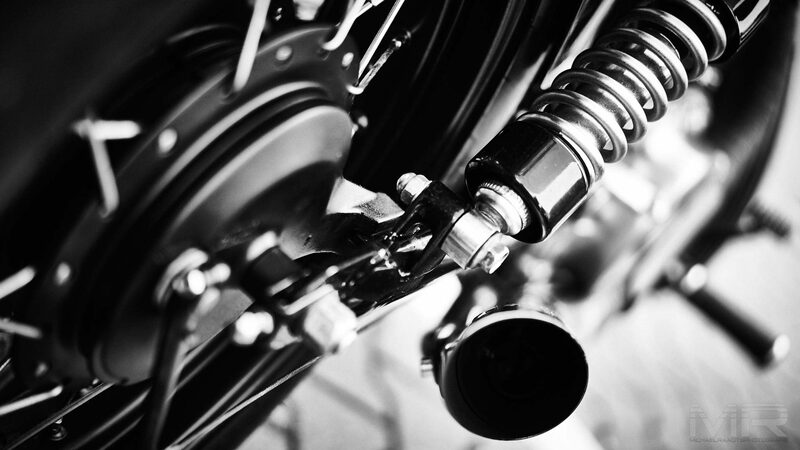 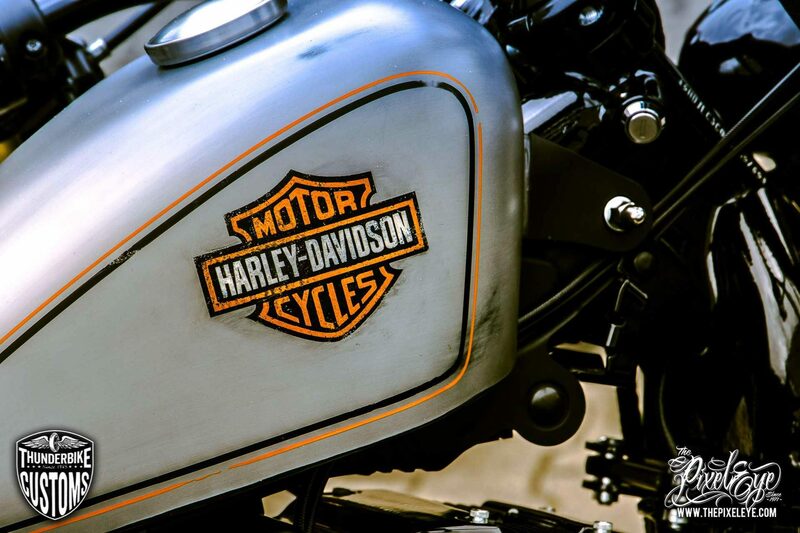 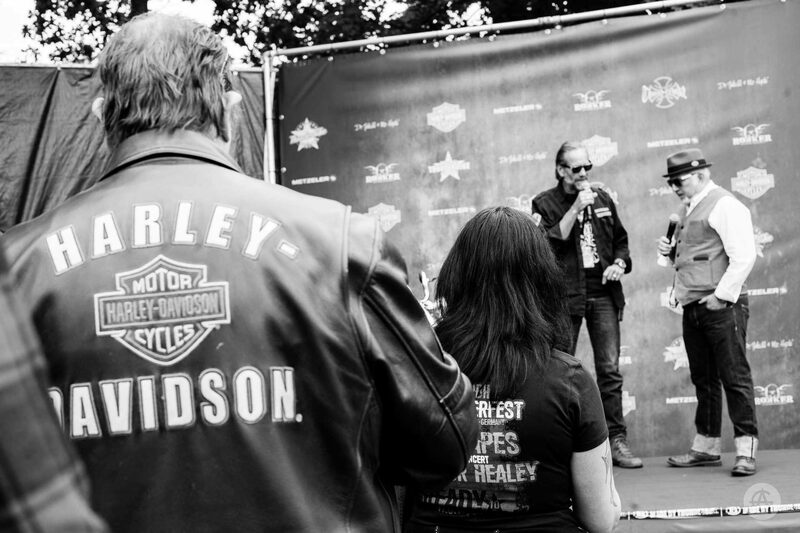 Just an info: Thunderbike is the world’s first Harley-Davidson dealer with over 1 million fans on Facebook! 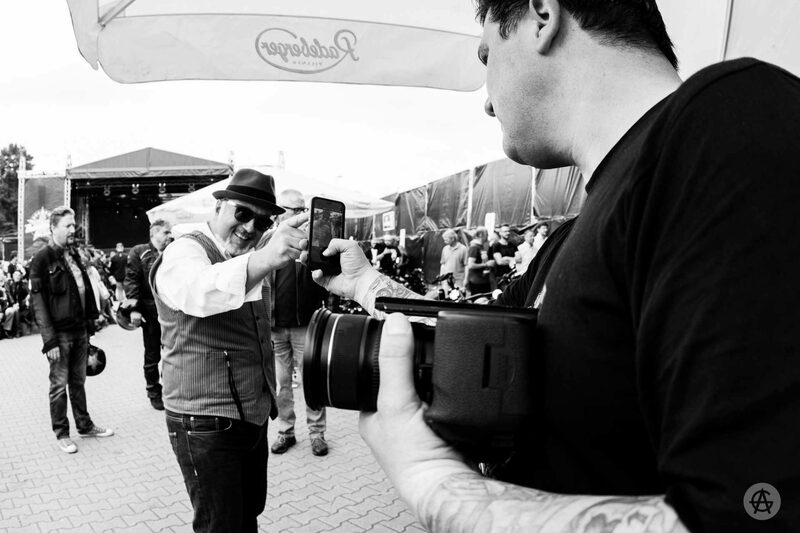 CHAPEAU !